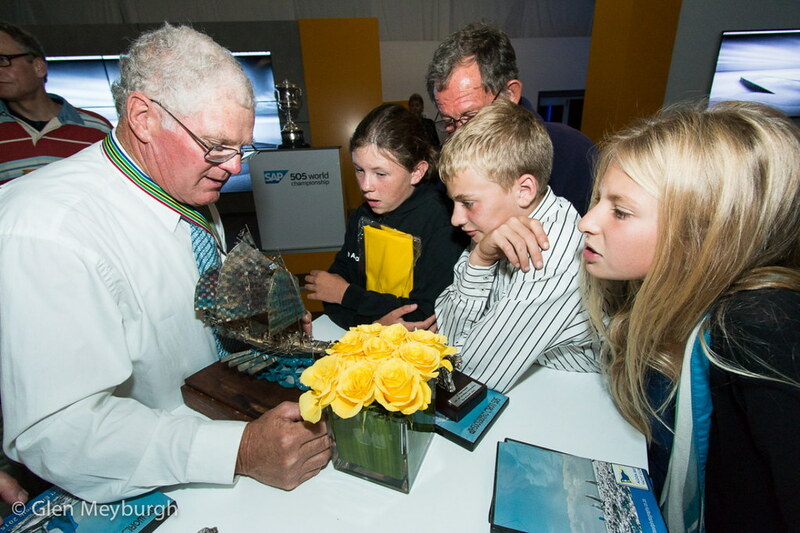 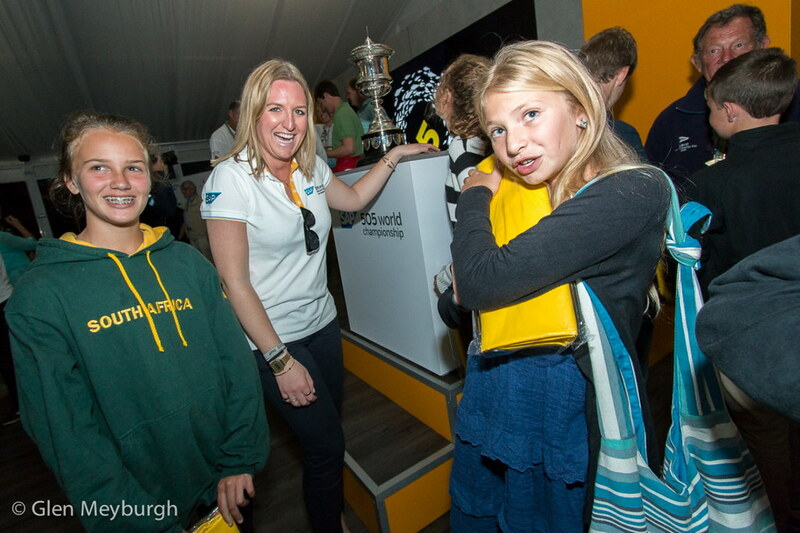 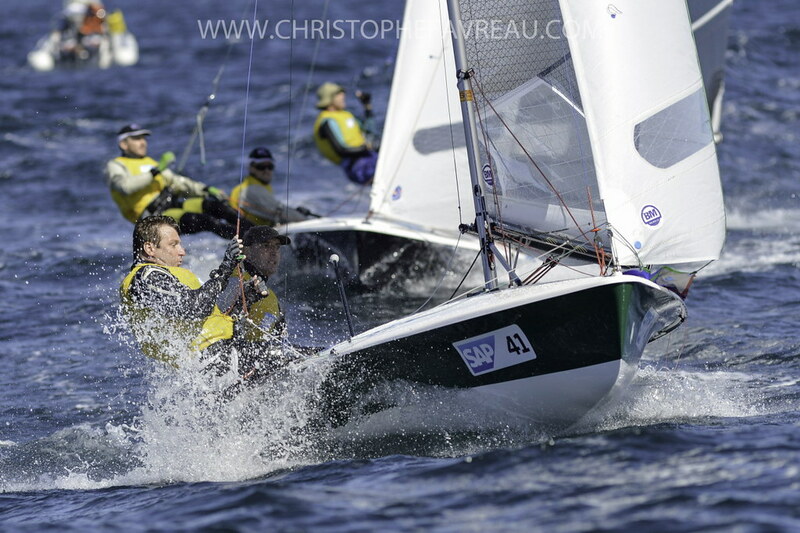 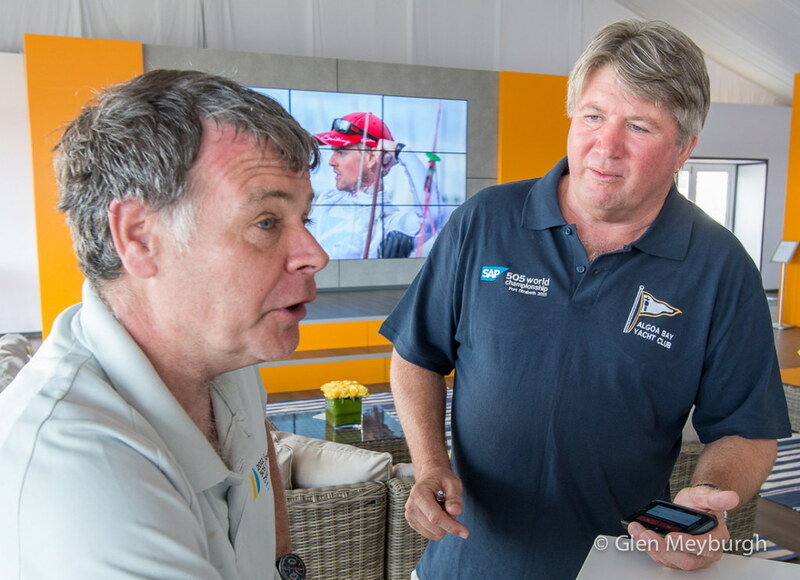 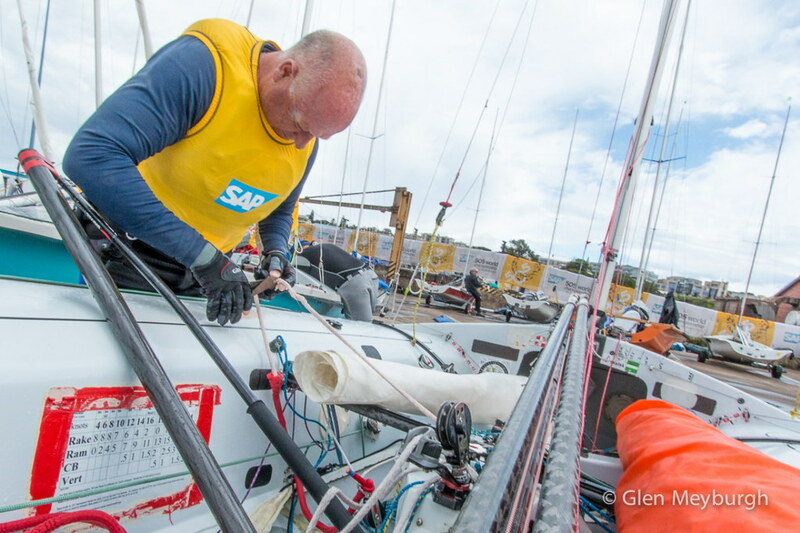 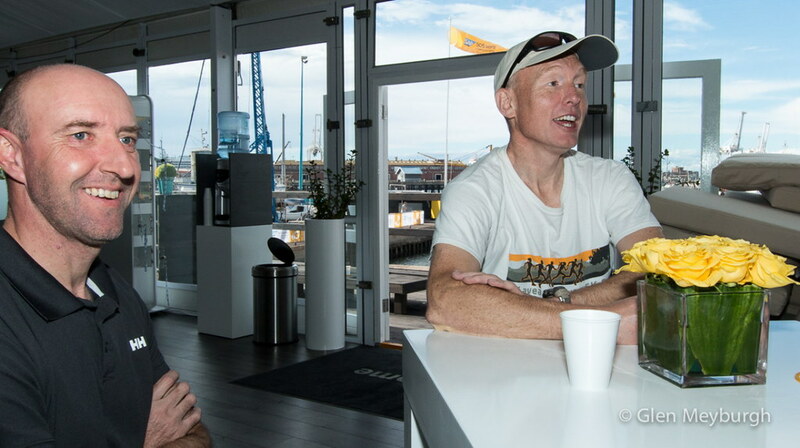 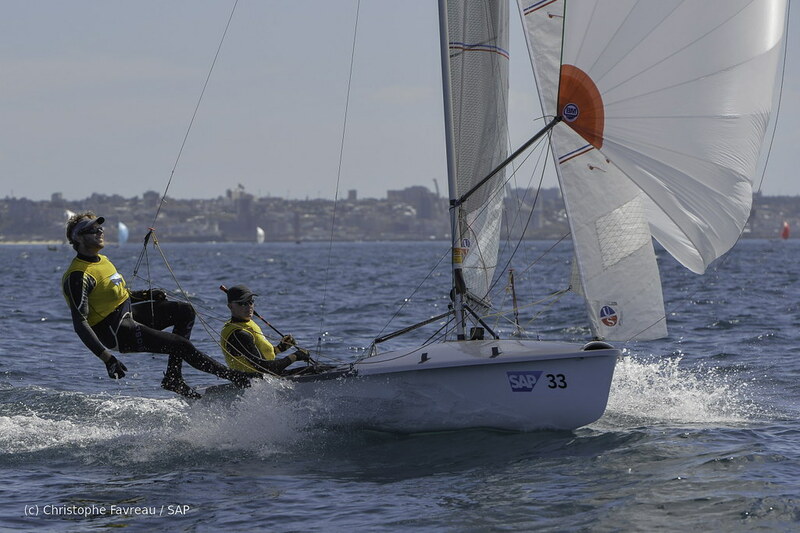 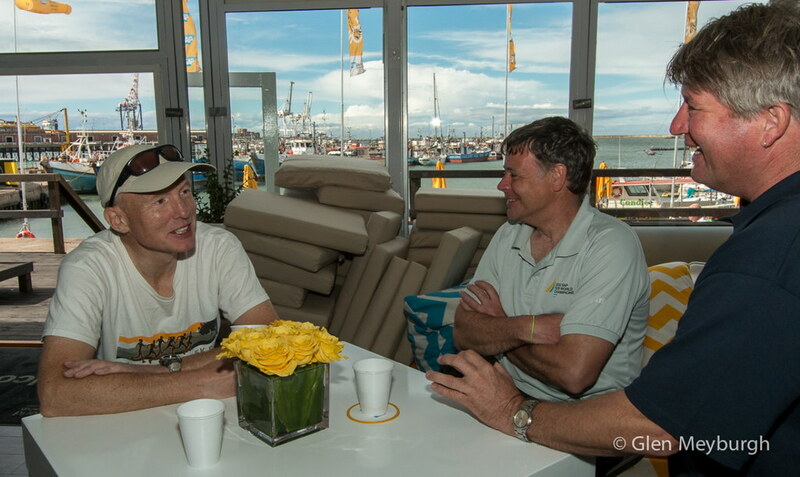 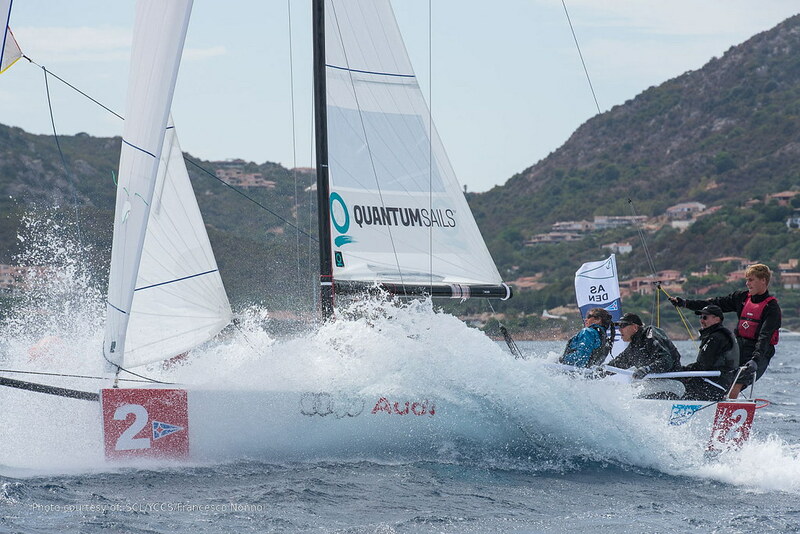 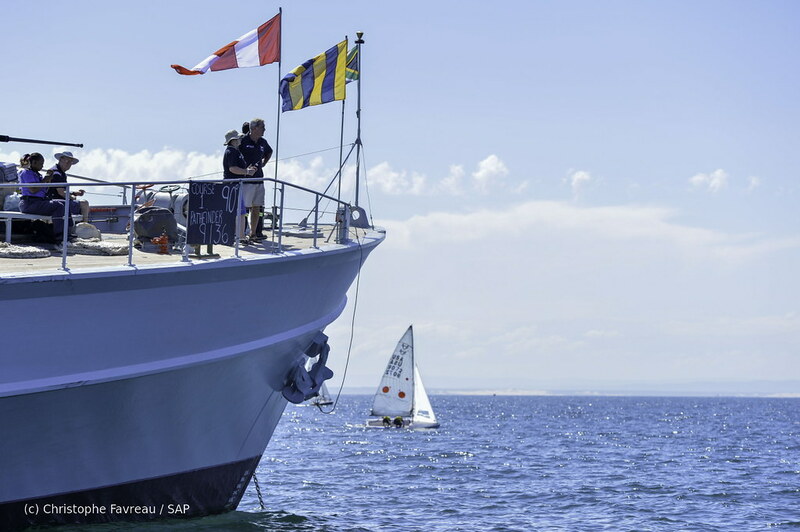 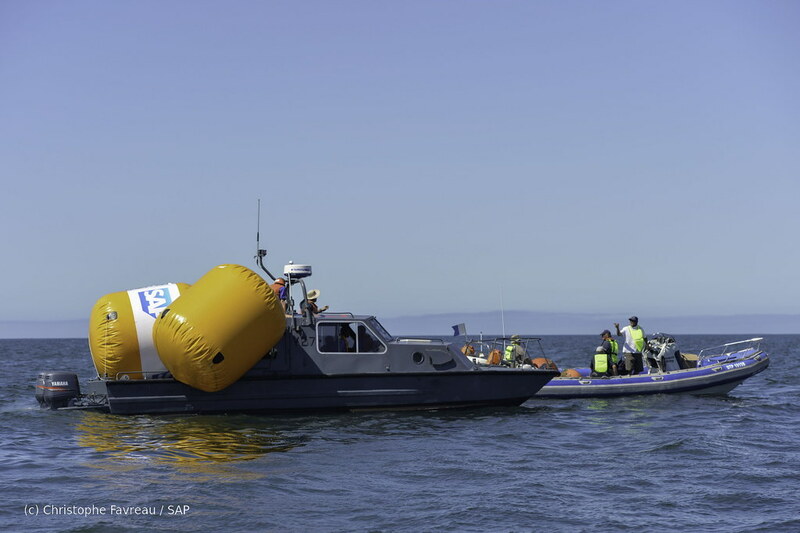 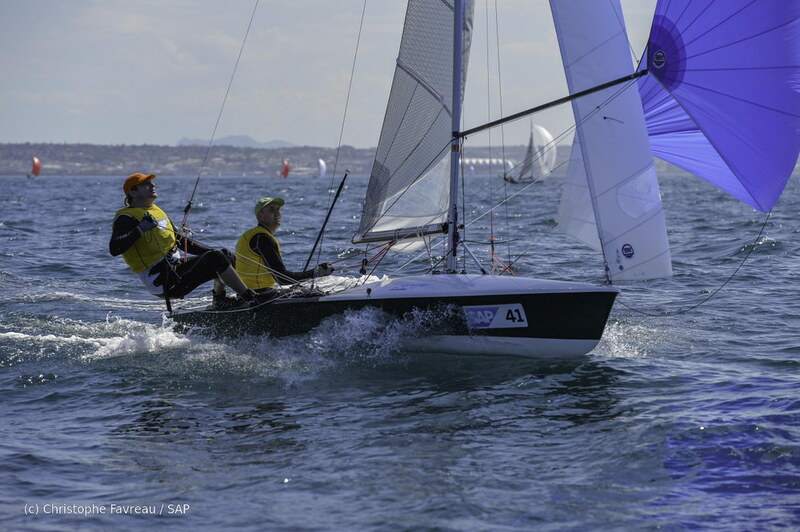 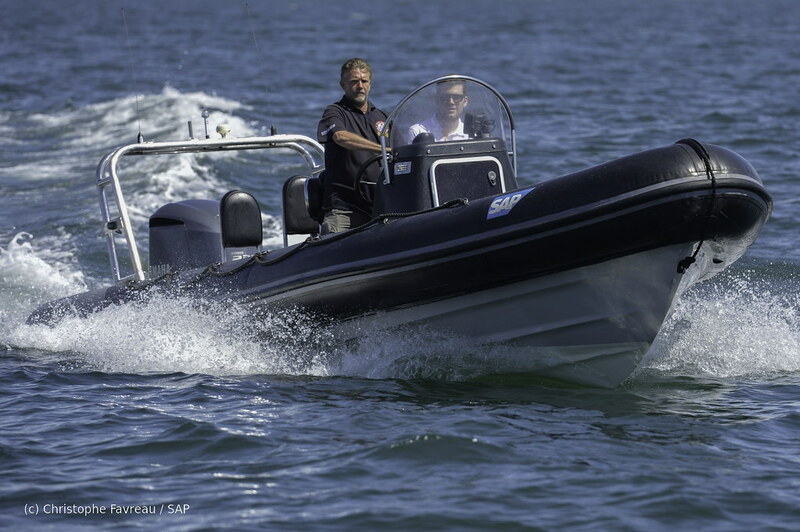 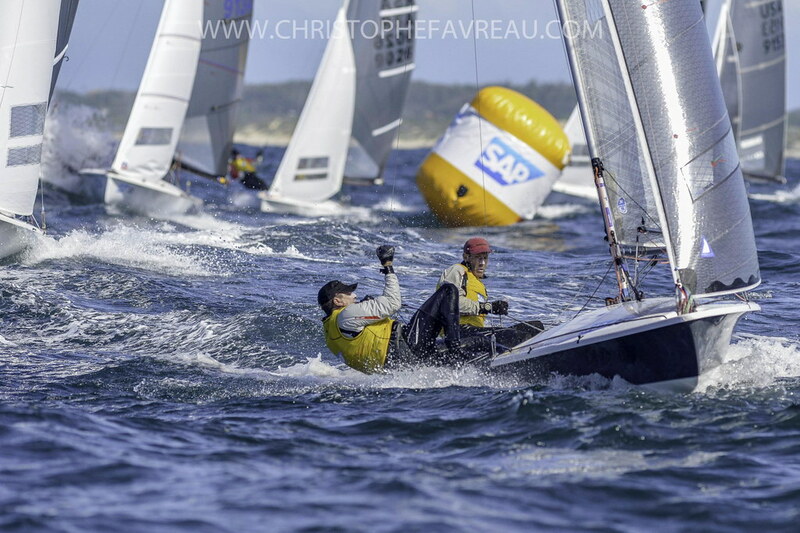 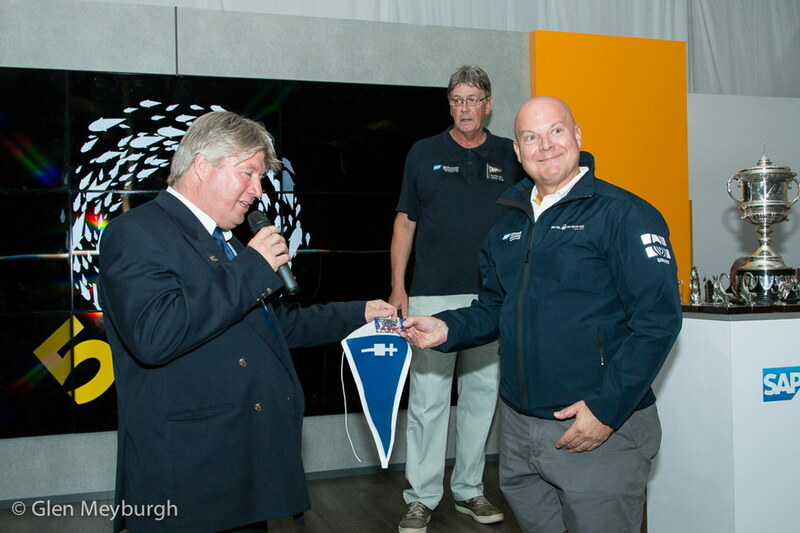 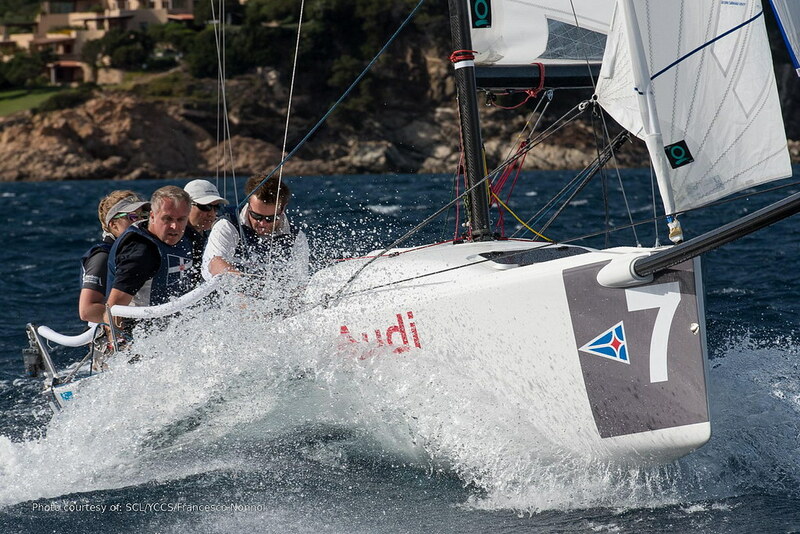 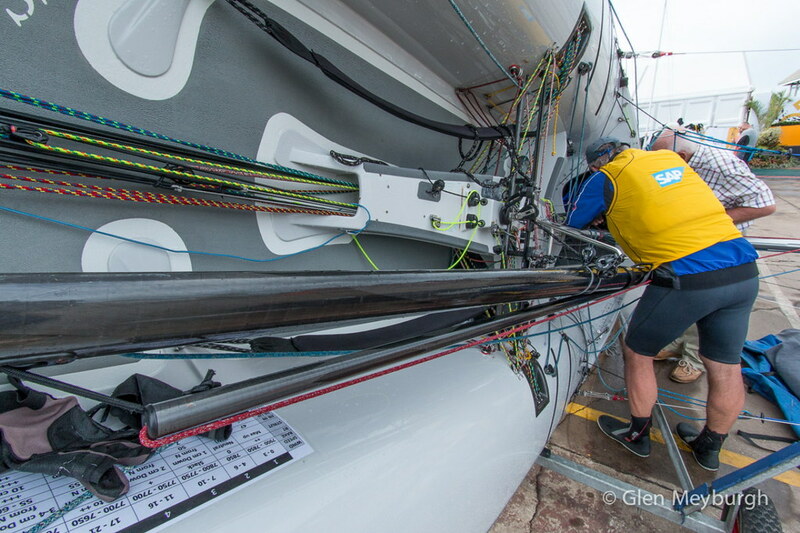 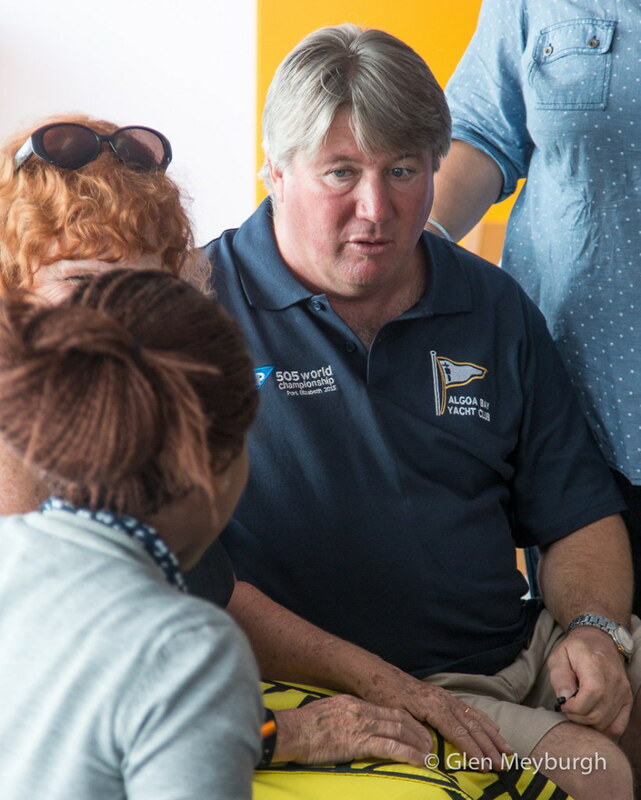 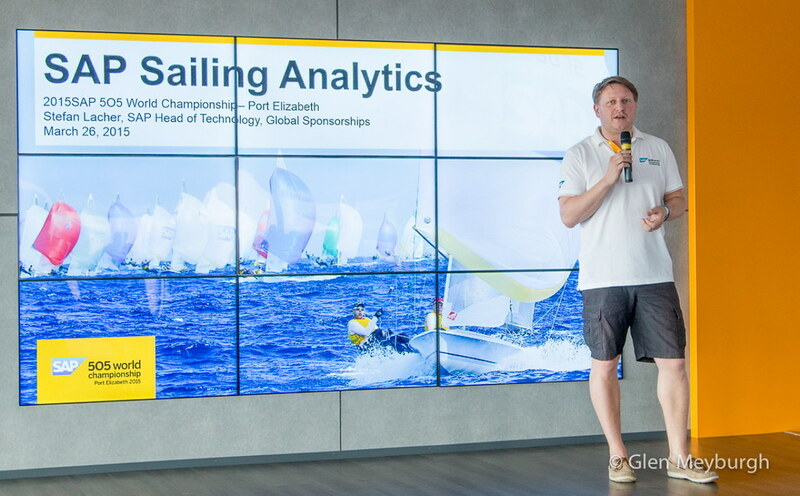 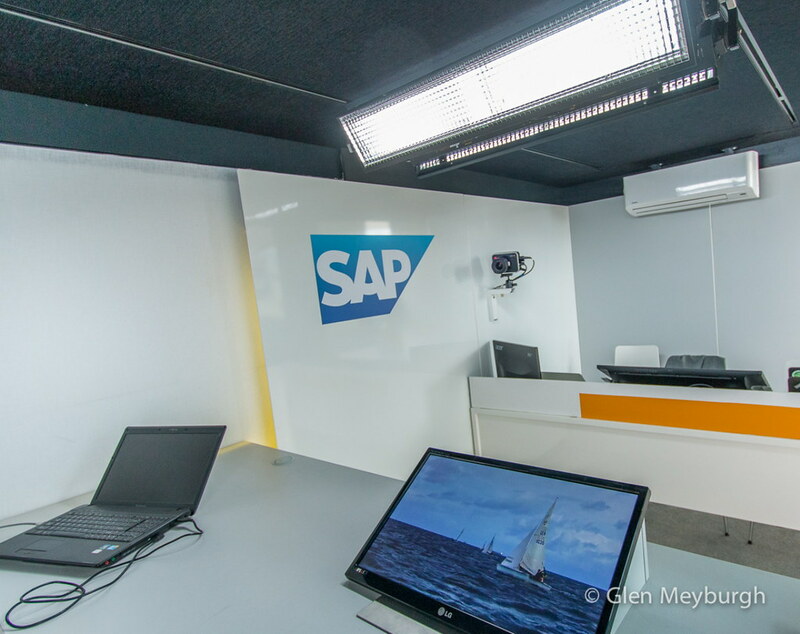 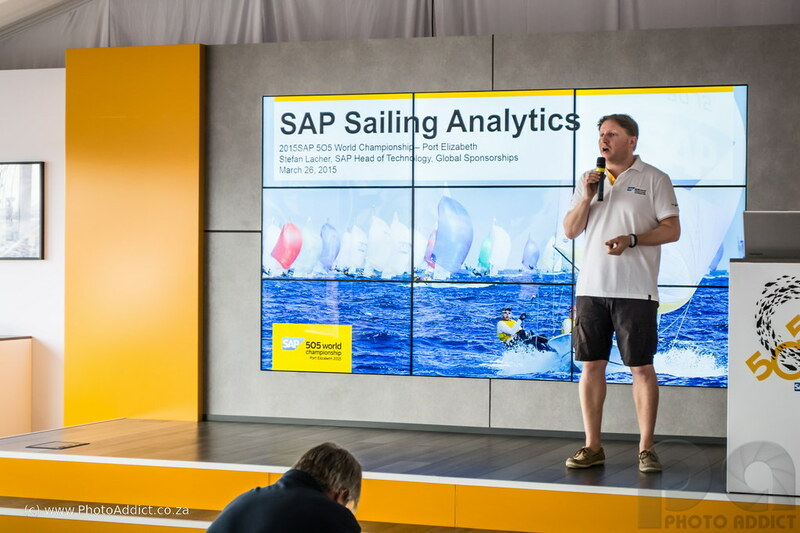 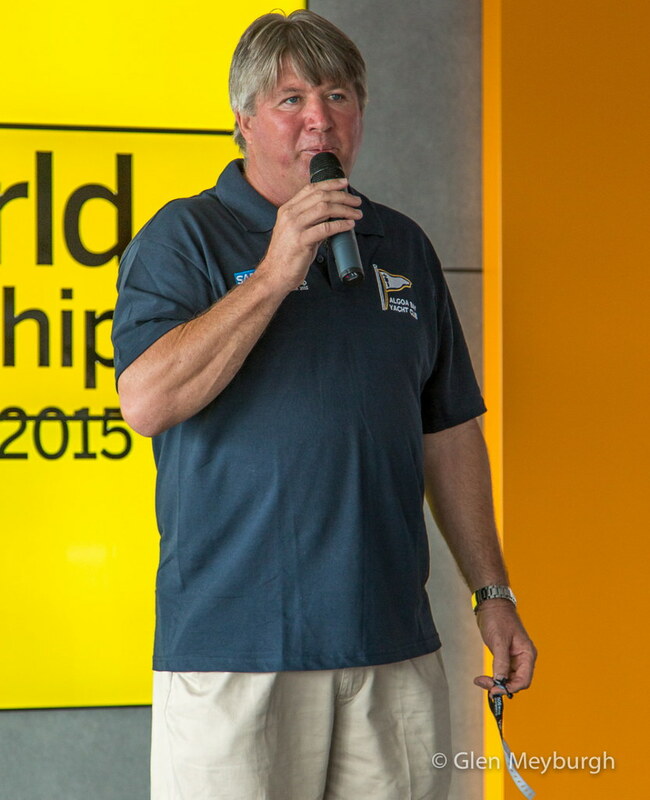 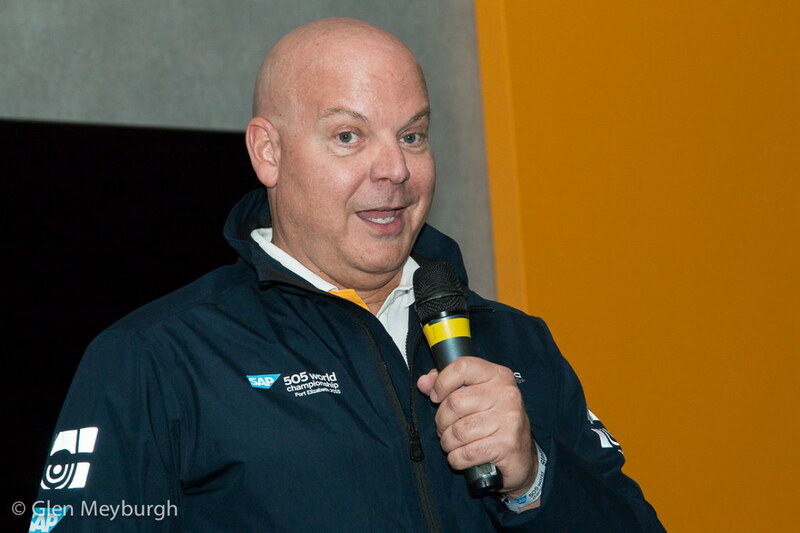 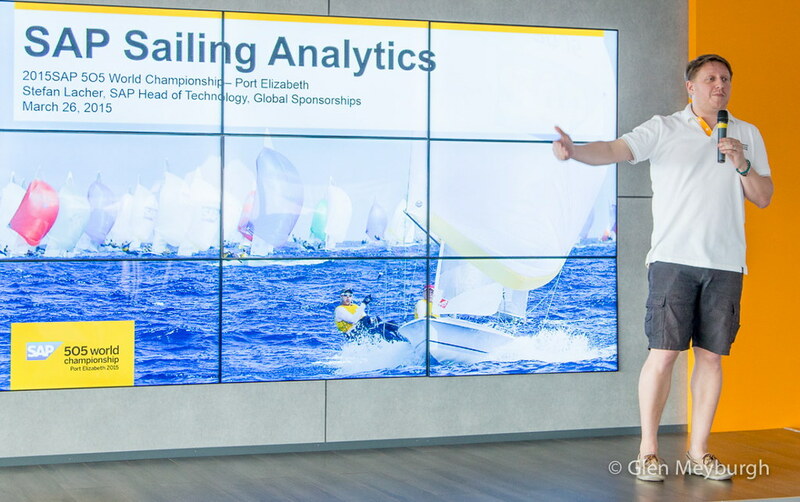 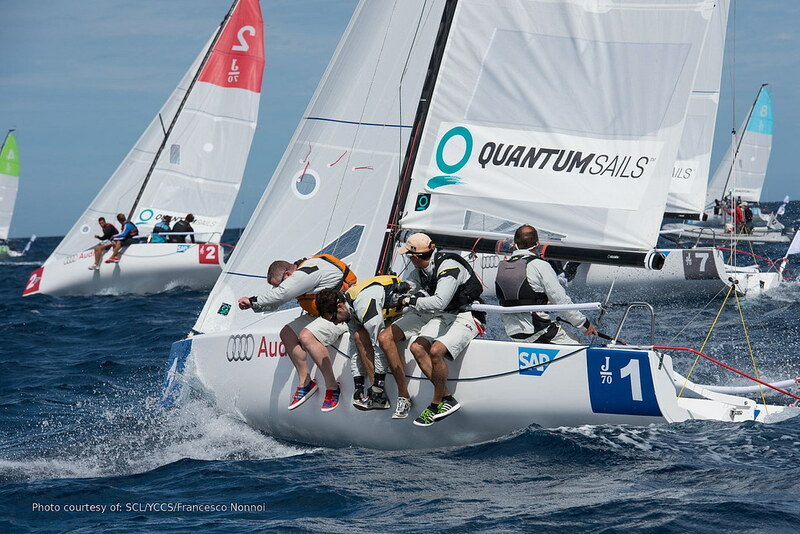 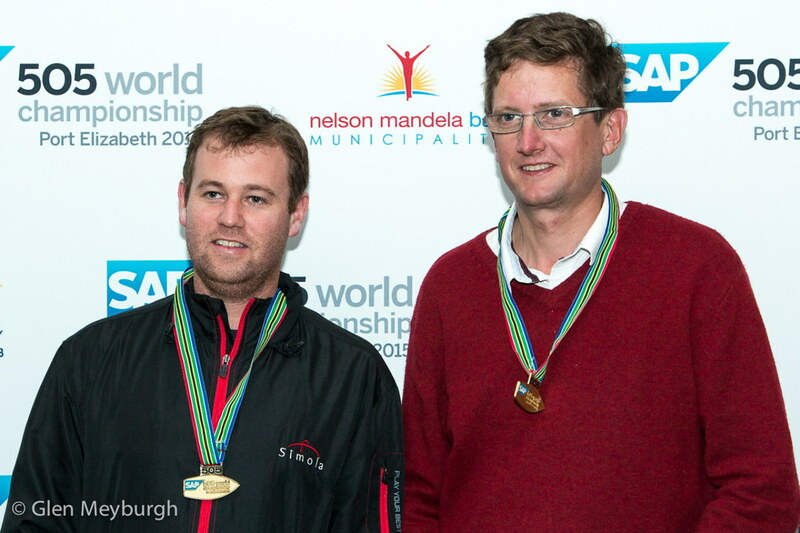 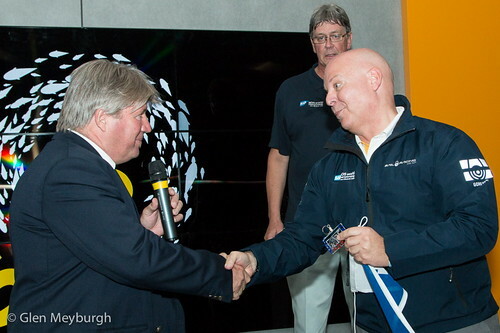 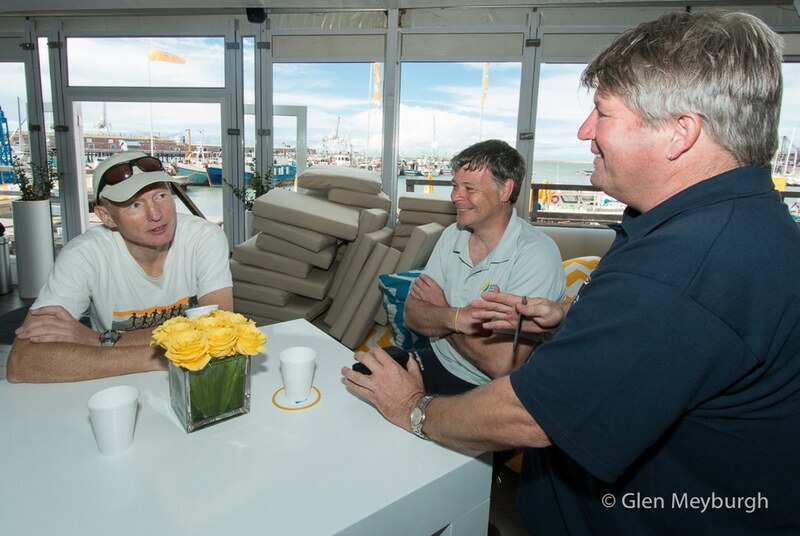 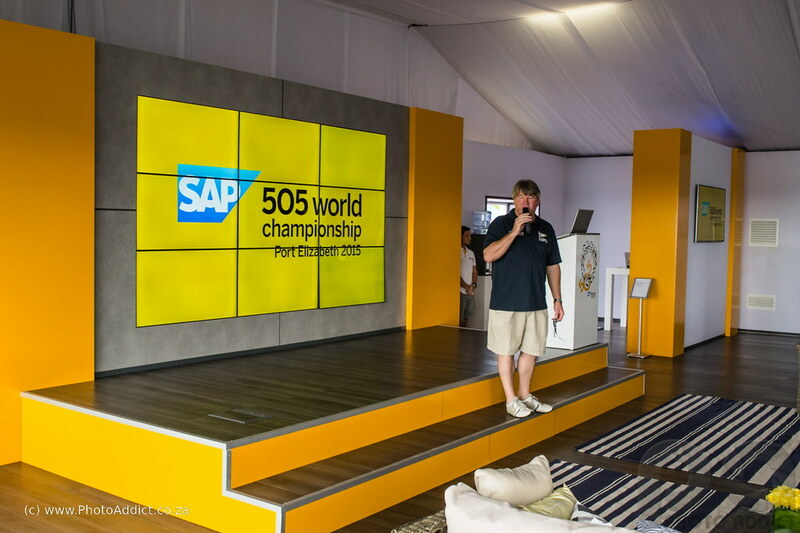 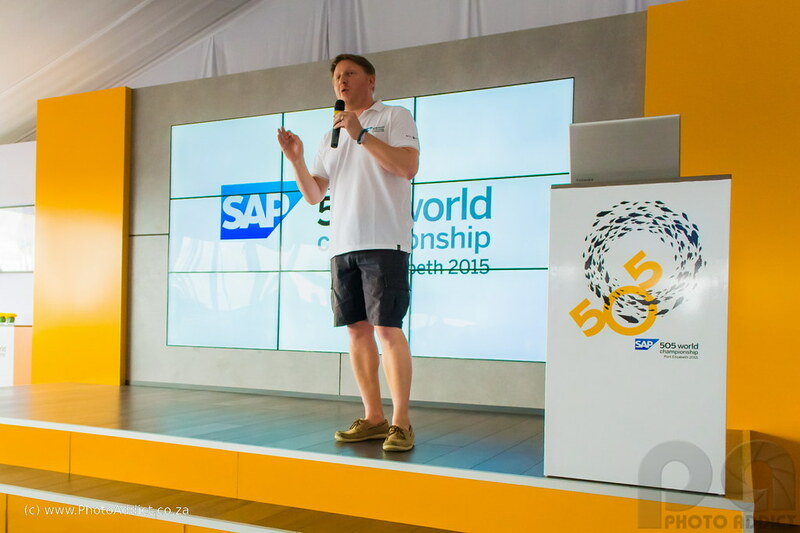 Commodore Alan Straton thanks Chris Burton - SAP Group Vice President, Global Sponsorships. 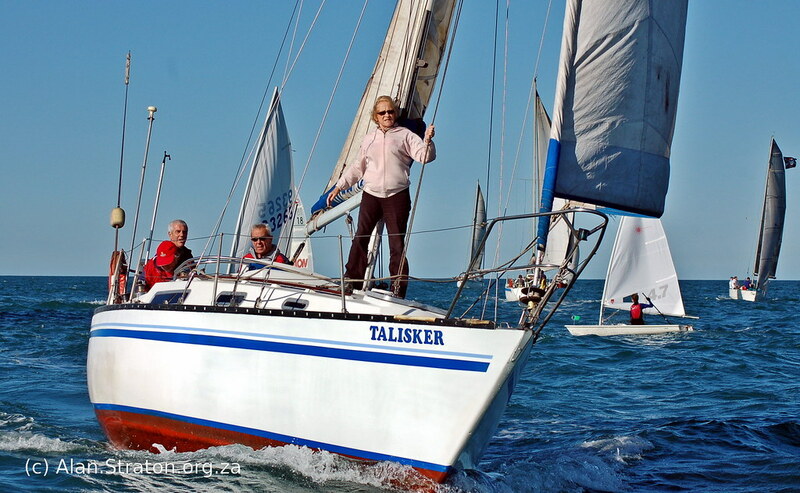 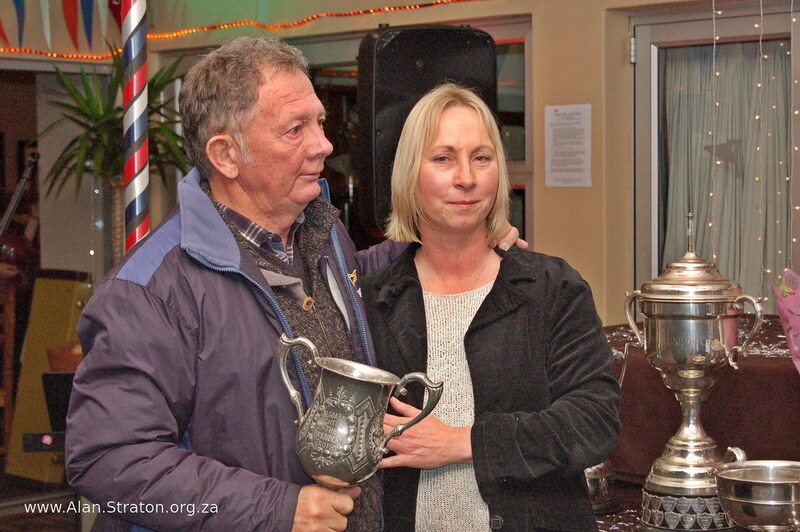 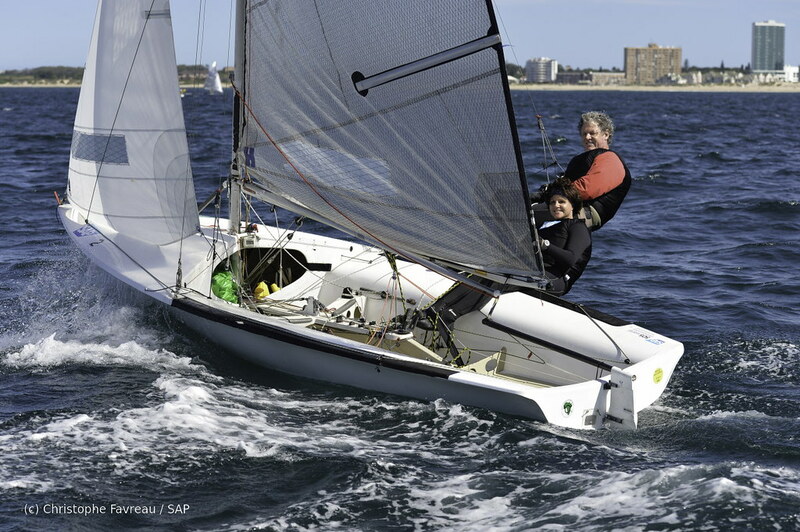 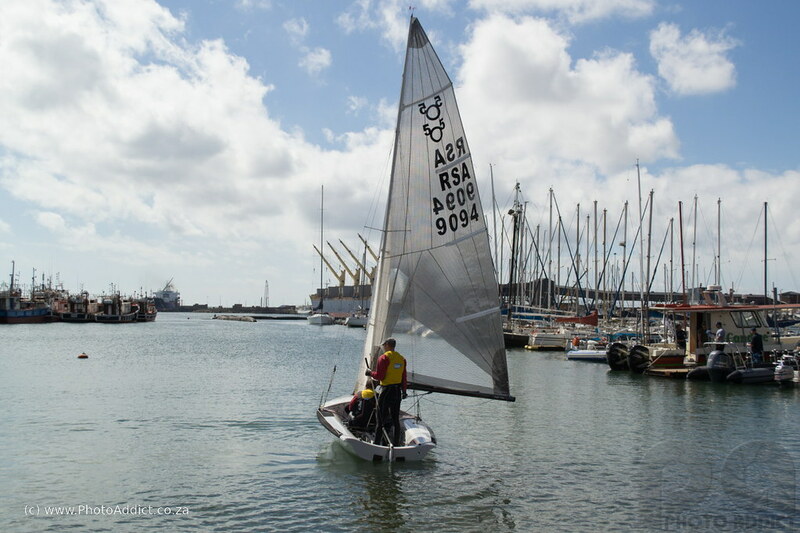 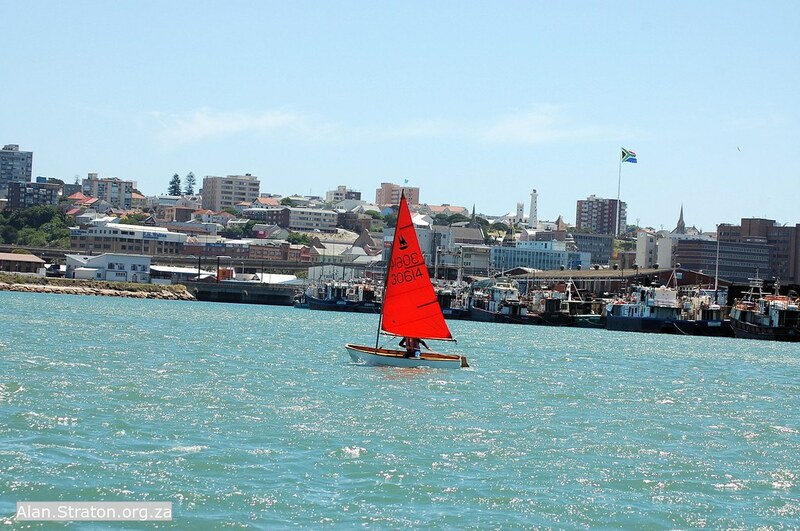 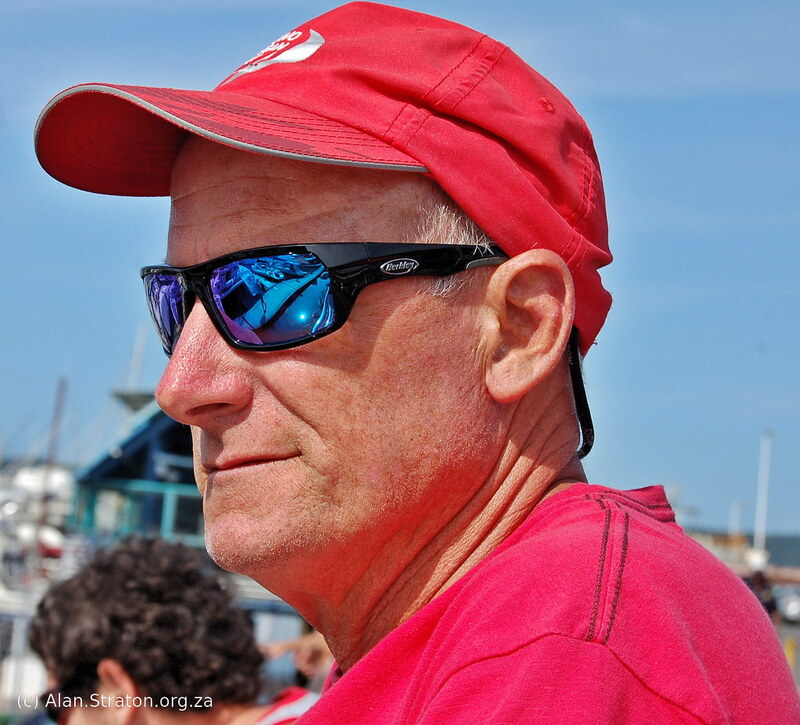 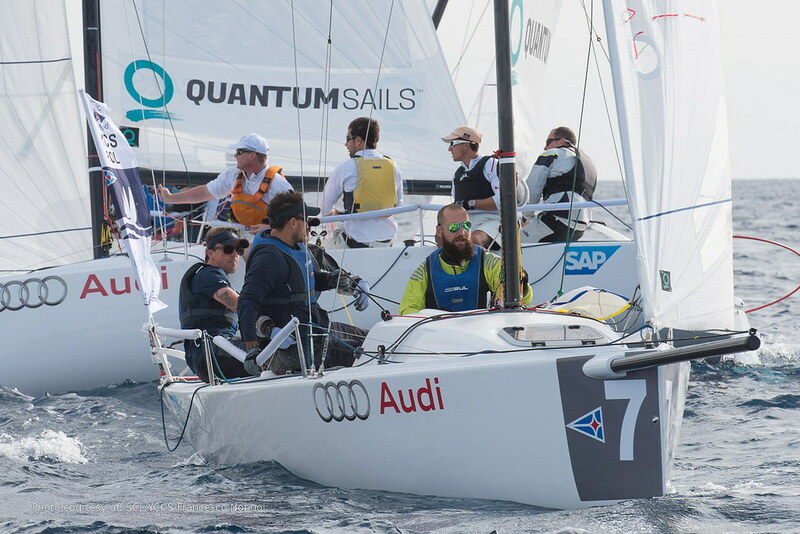 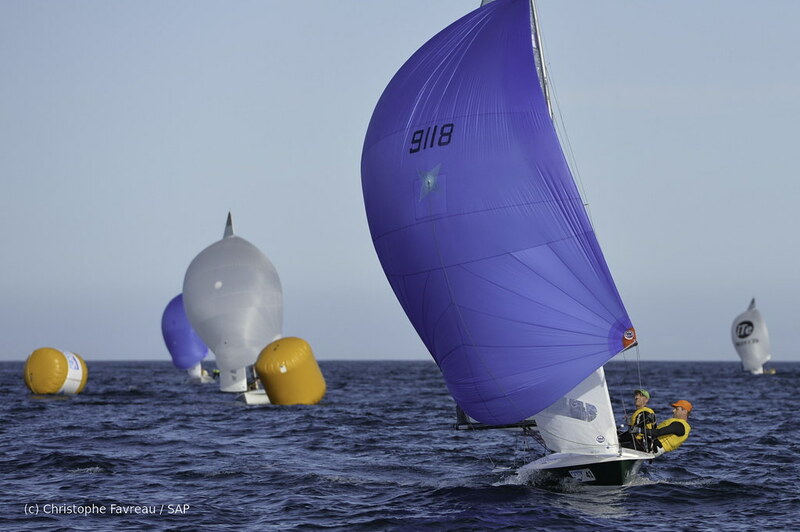 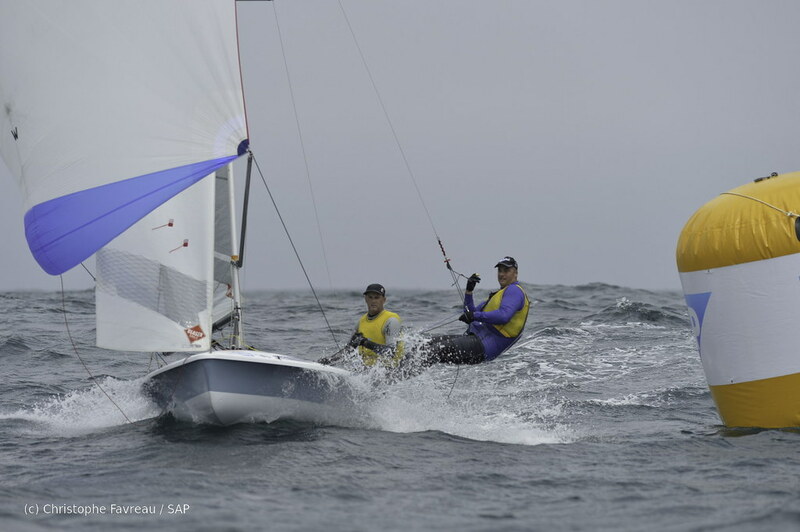 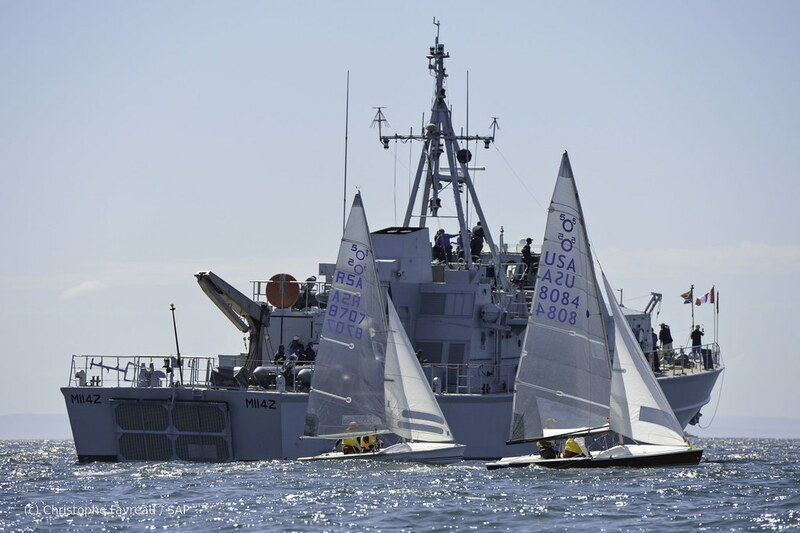 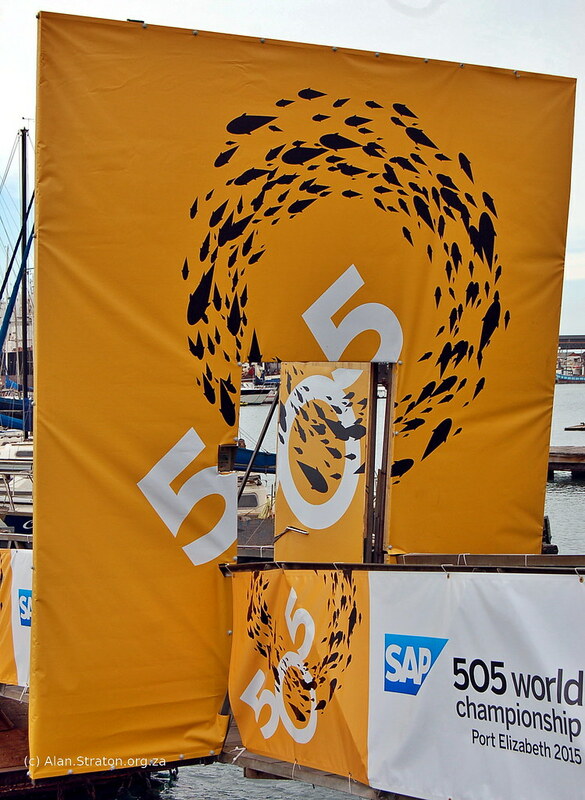 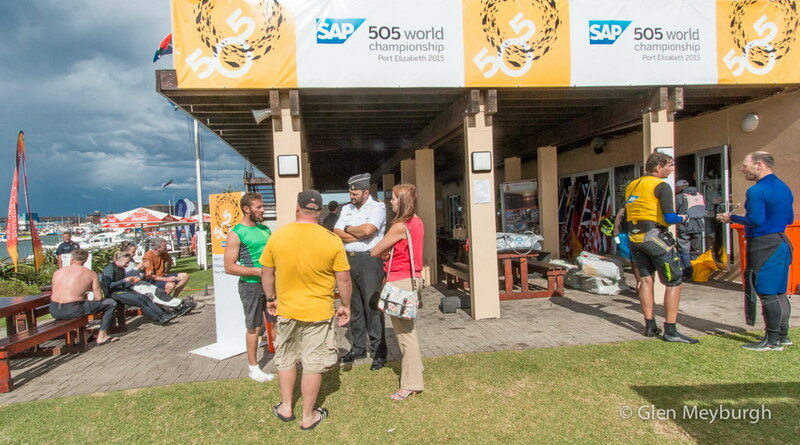 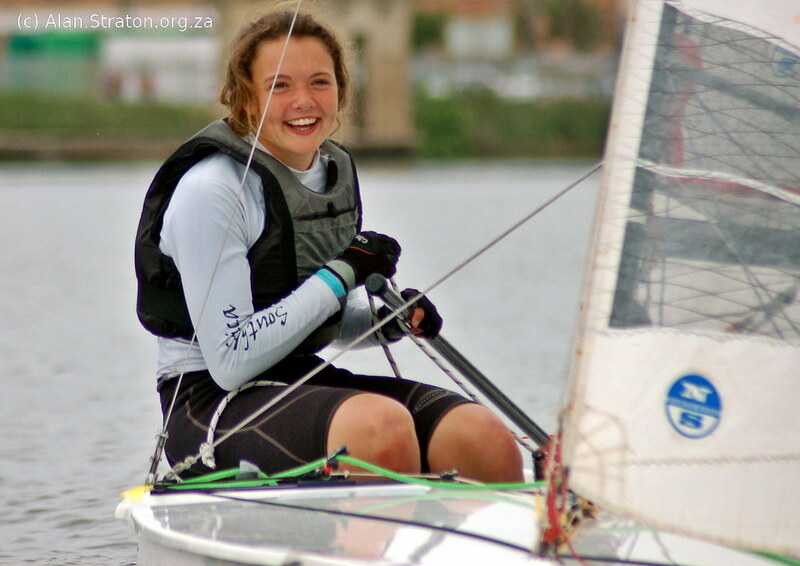 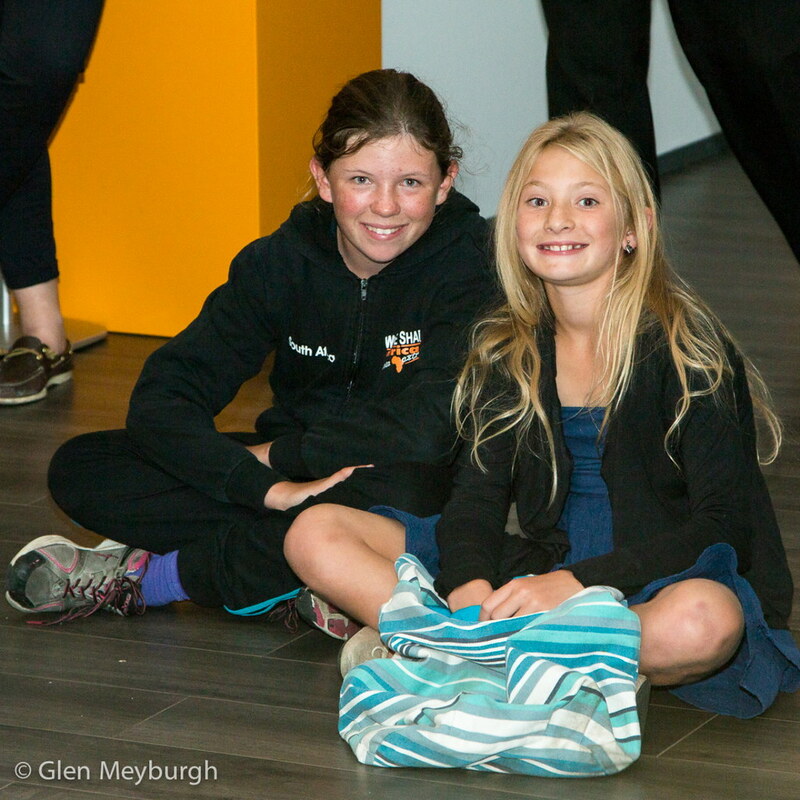 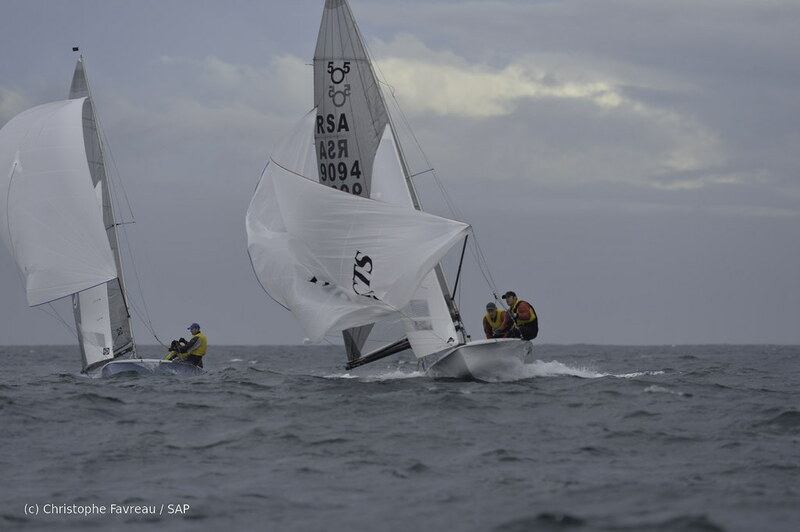 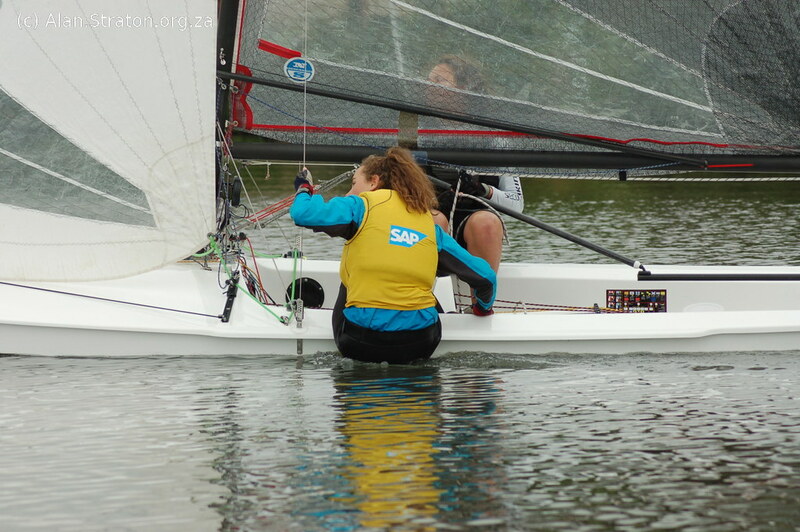 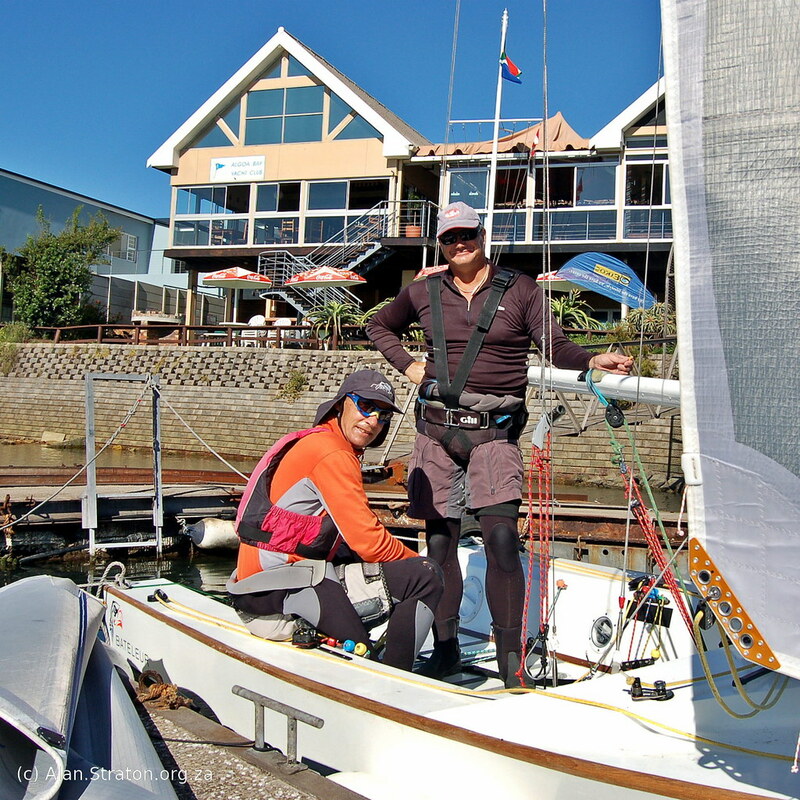 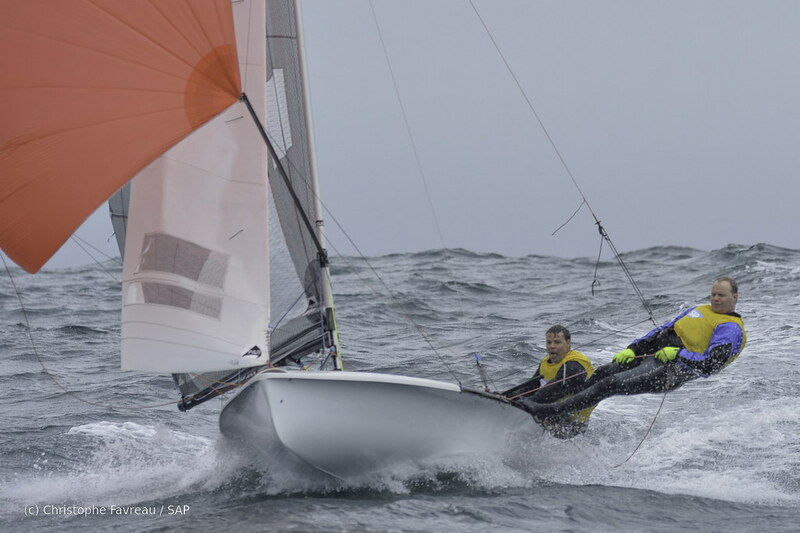 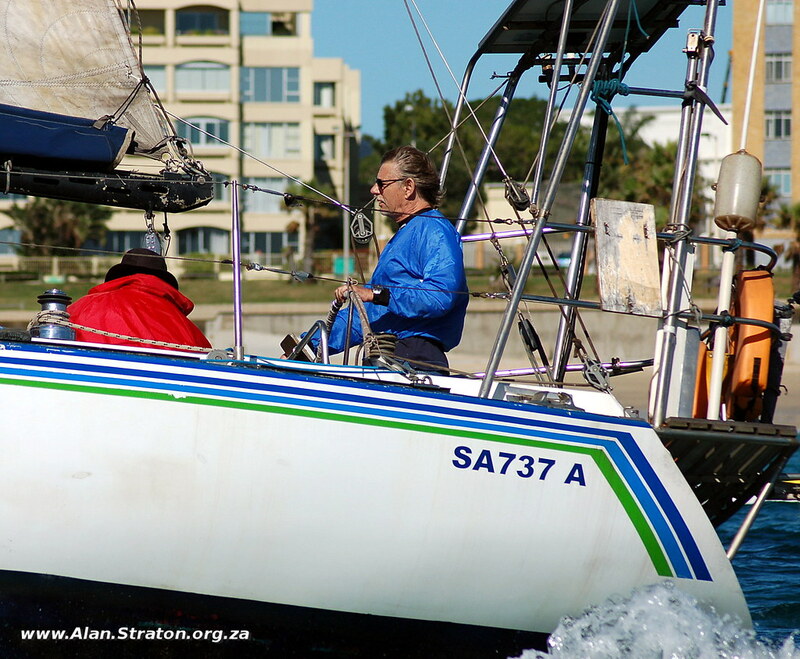 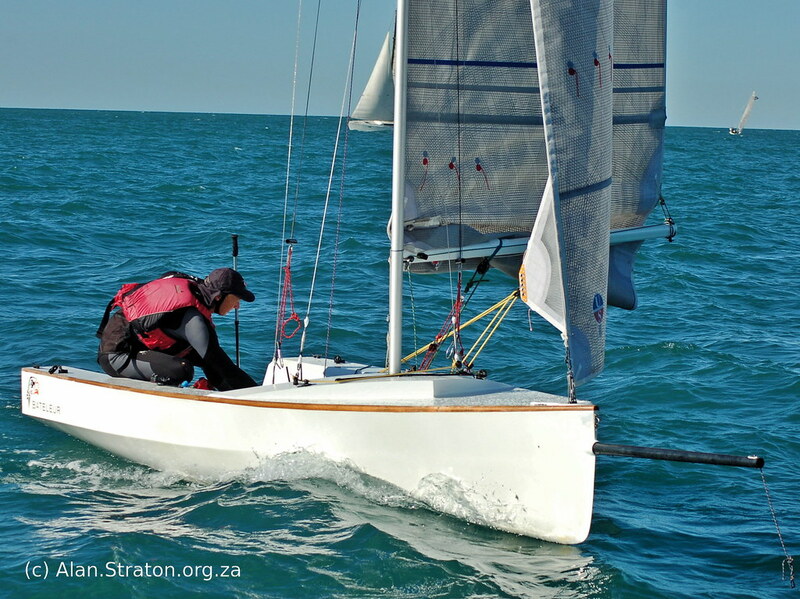 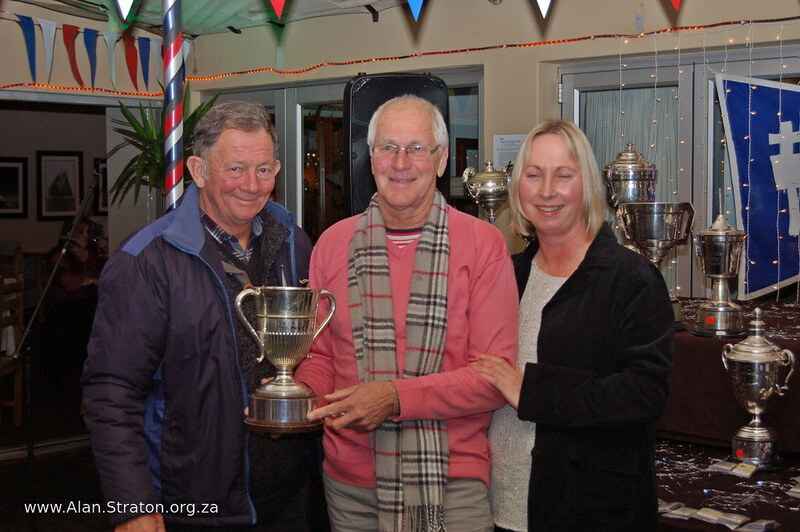 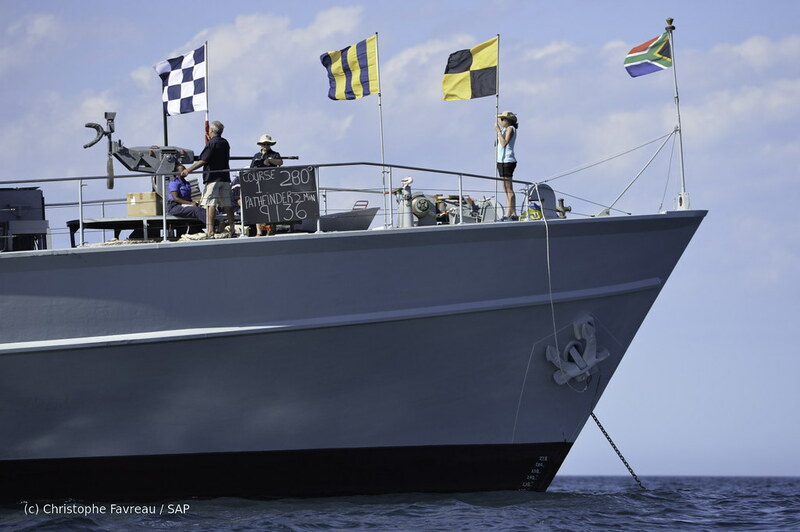 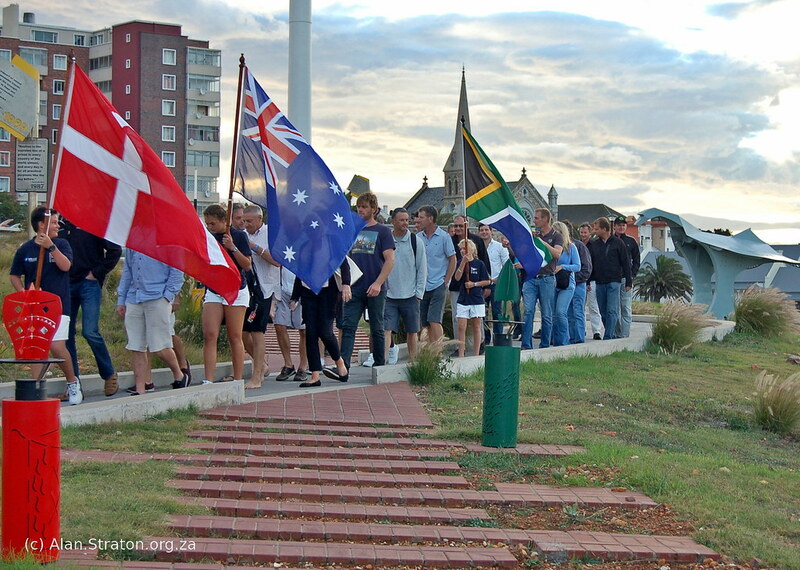 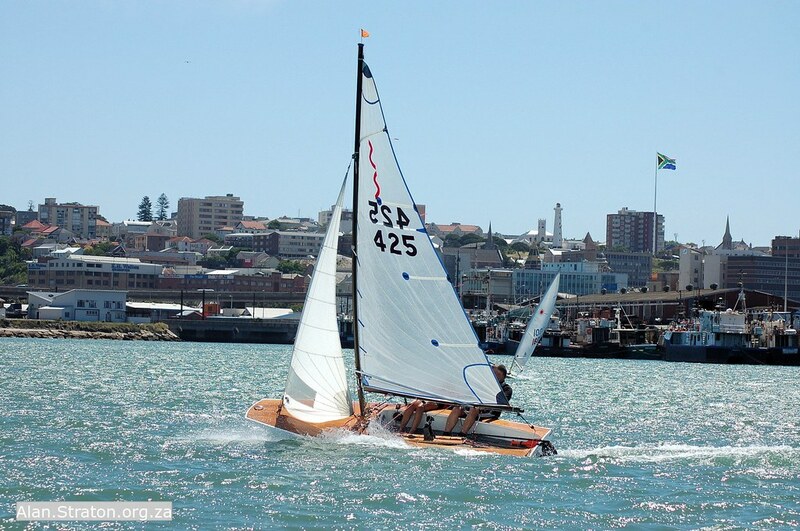 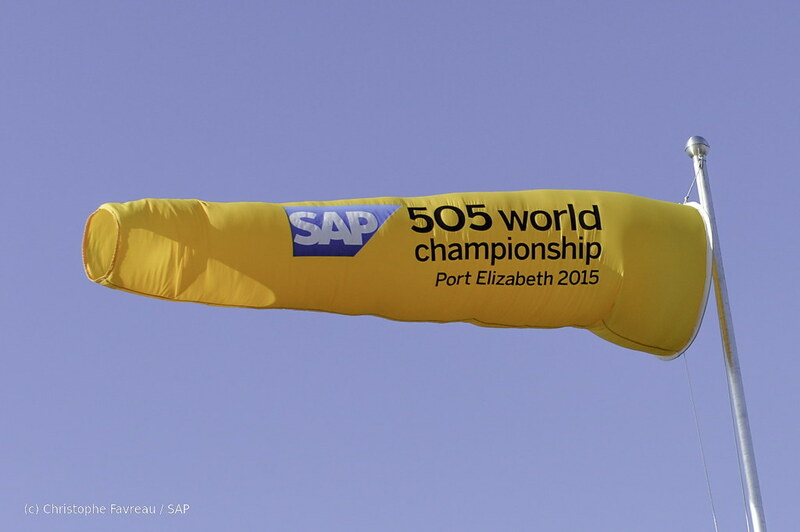 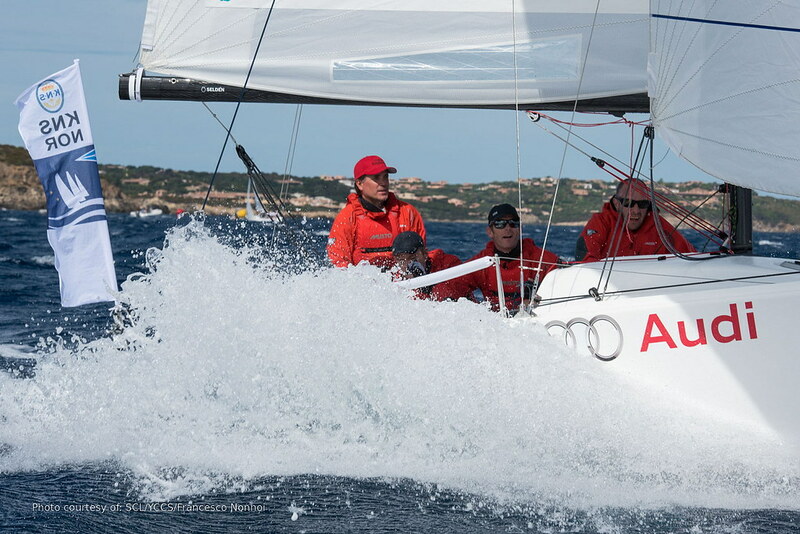 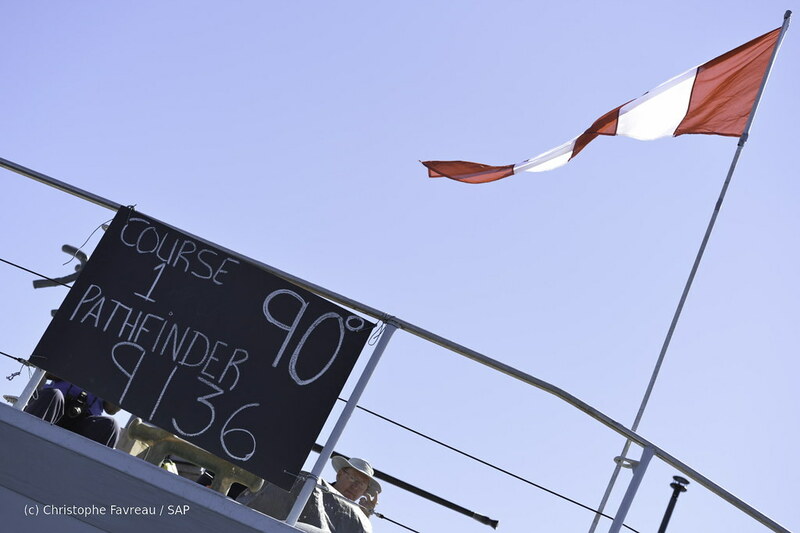 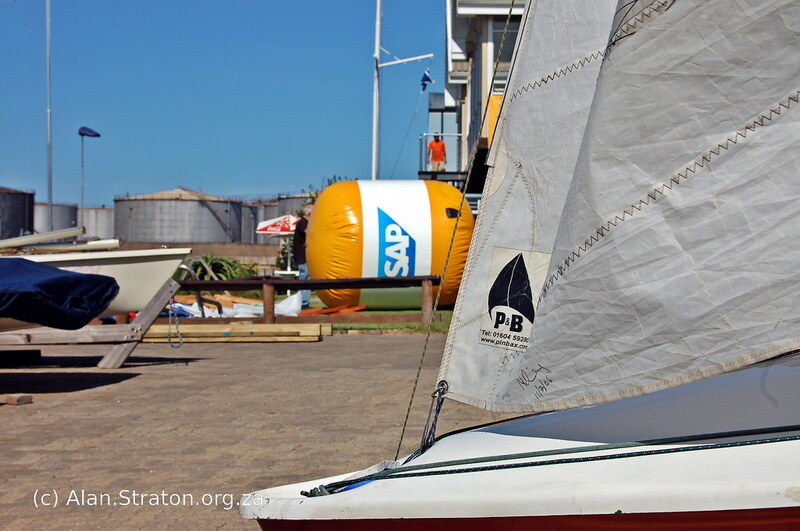 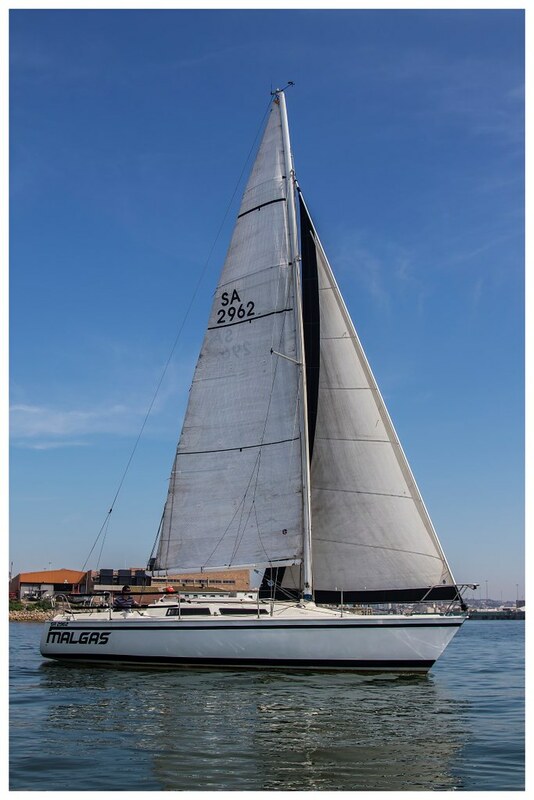 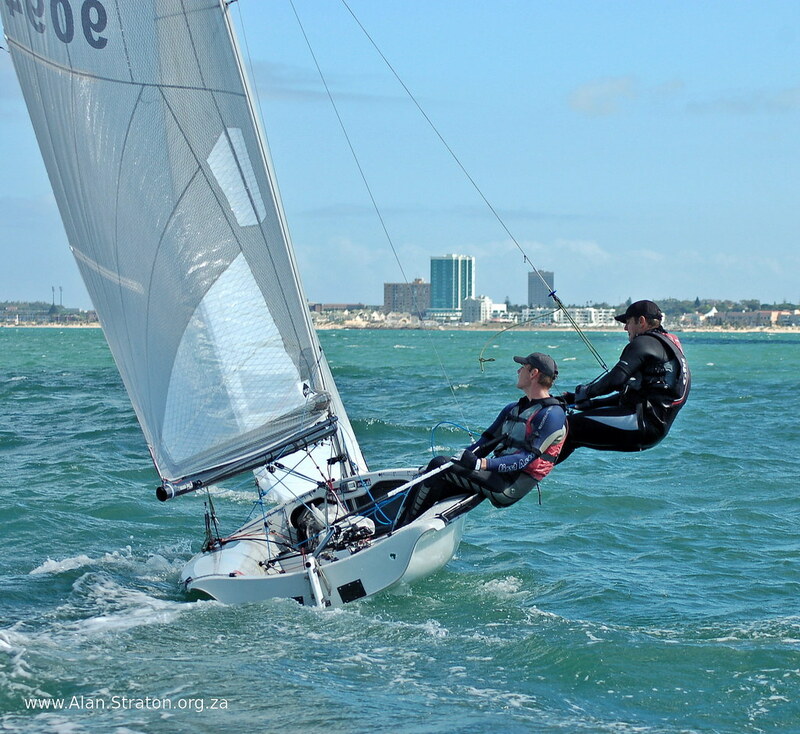 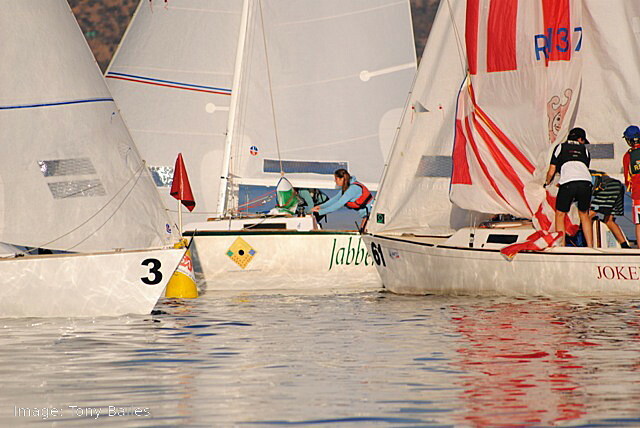 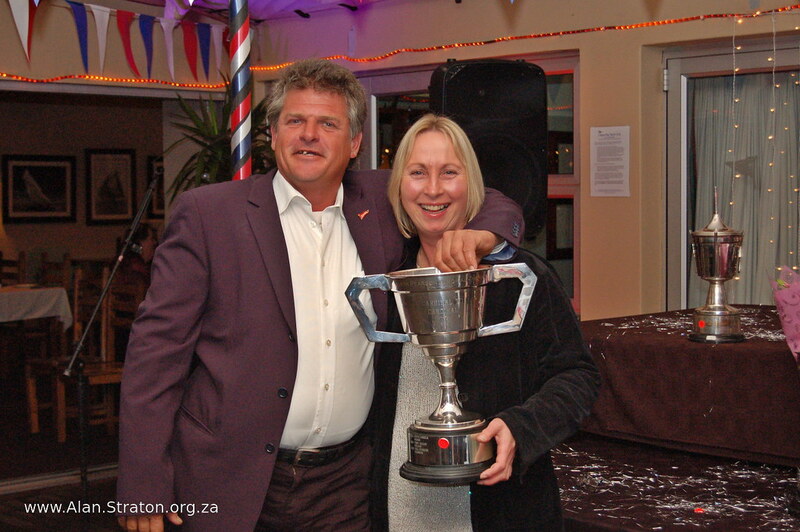 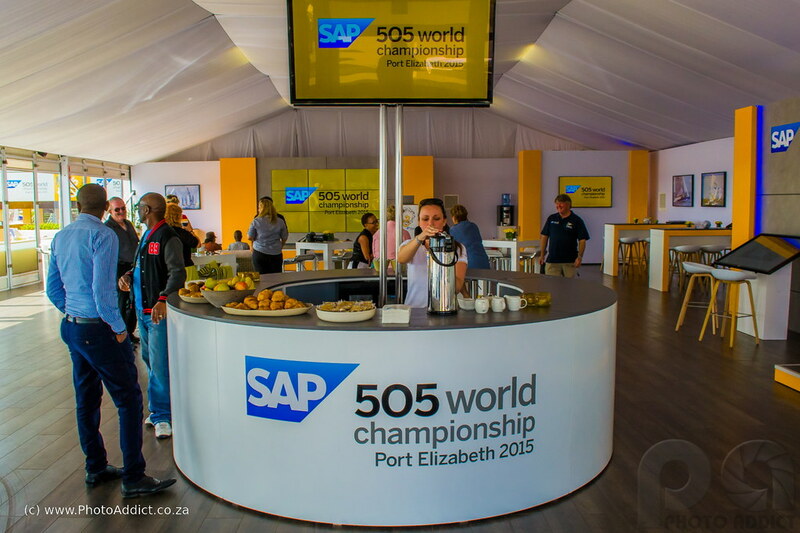 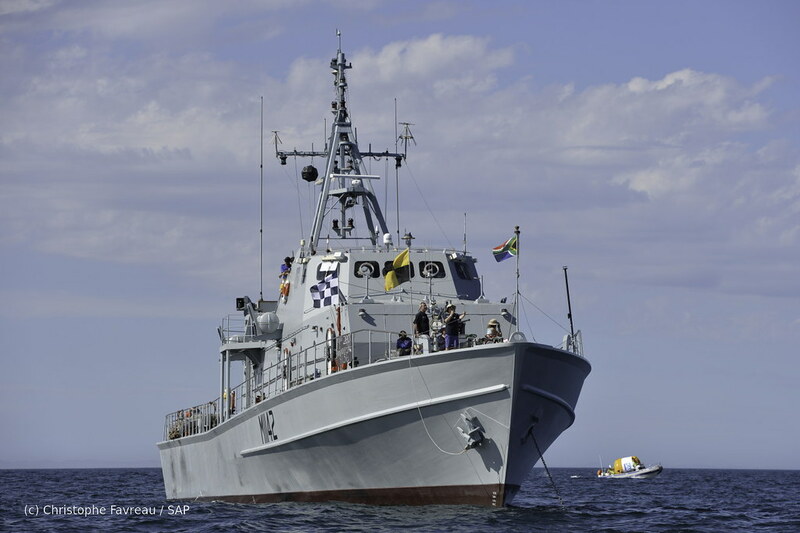 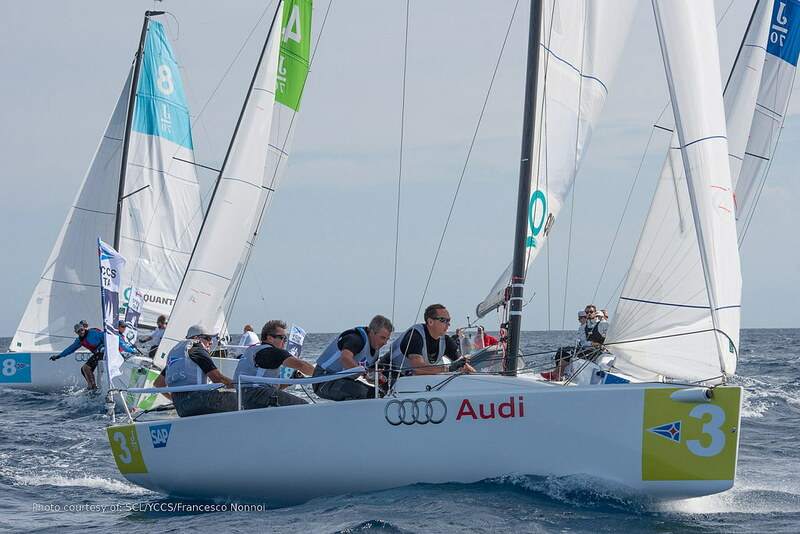 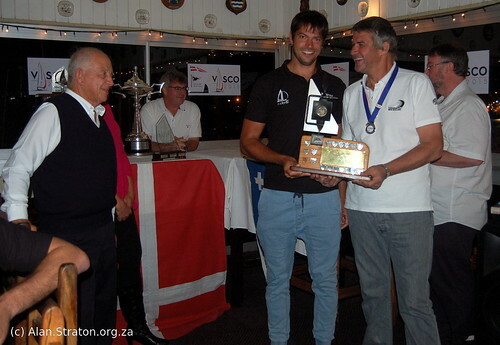 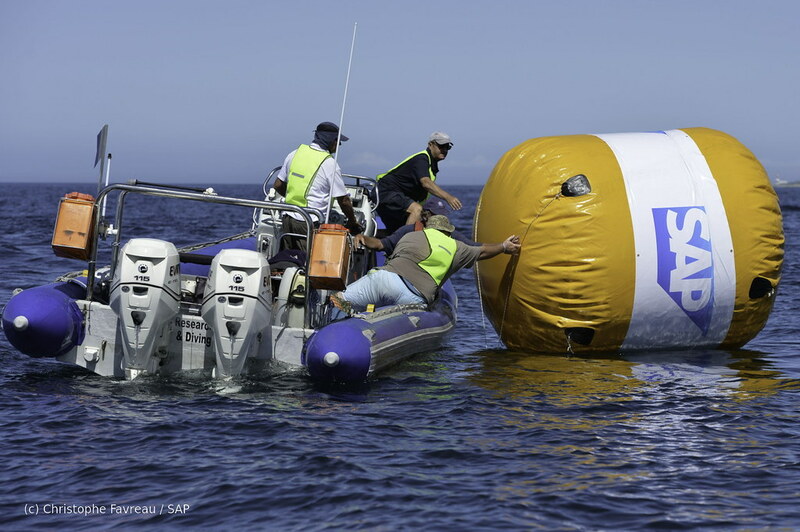 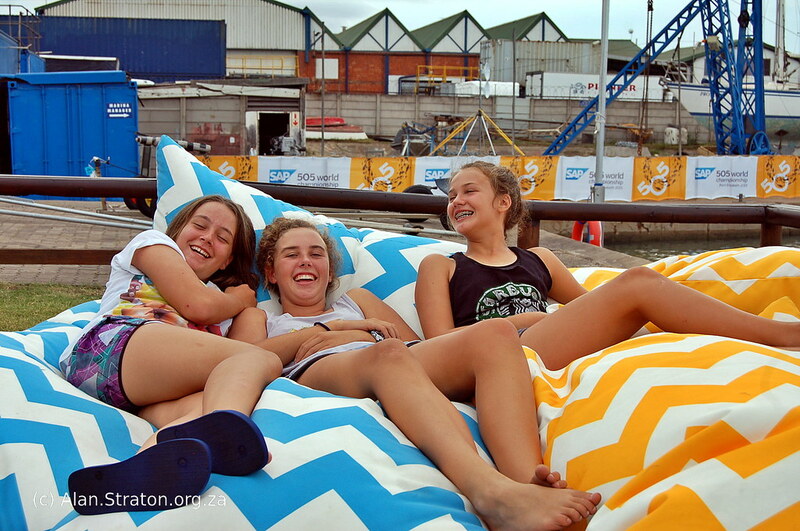 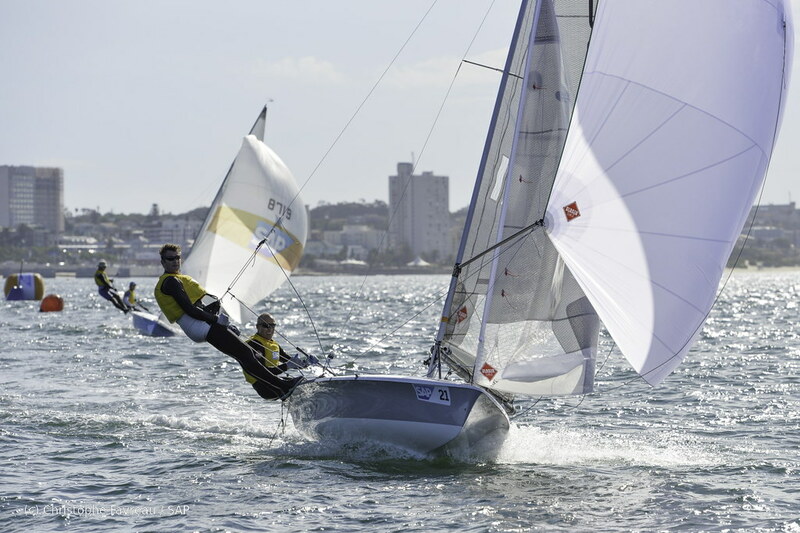 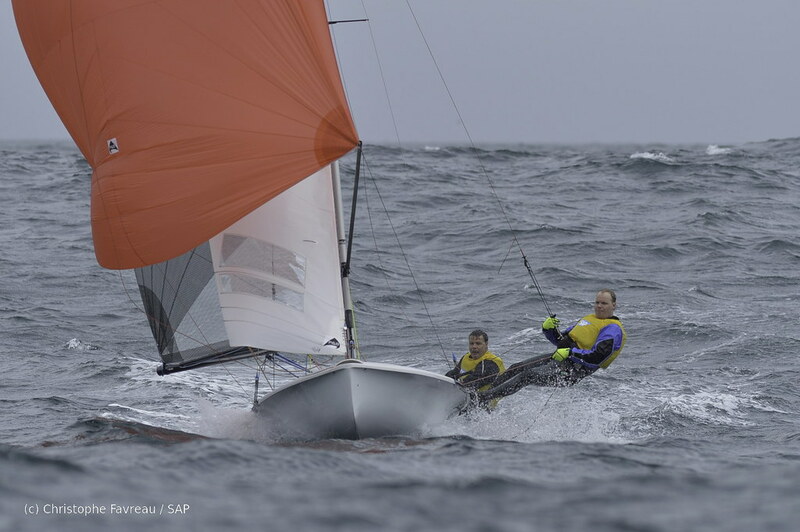 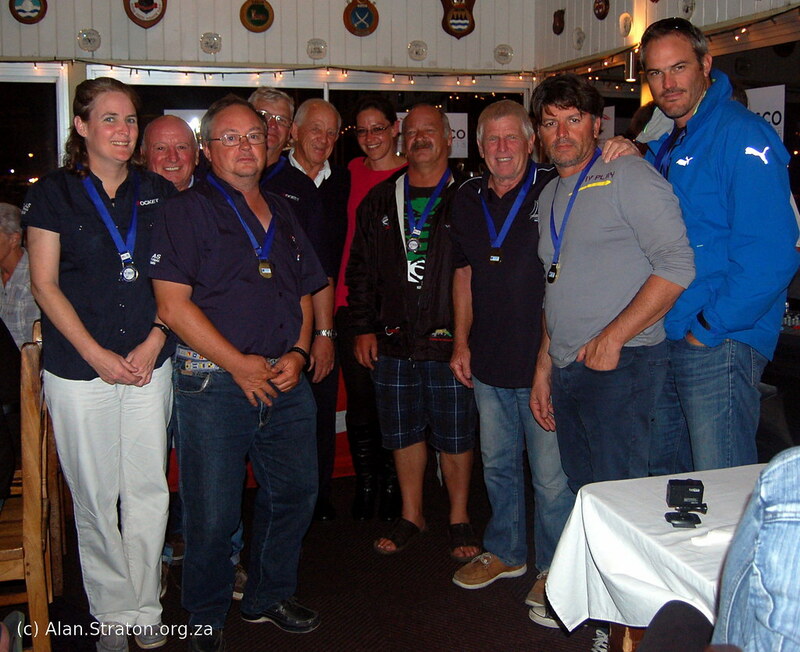 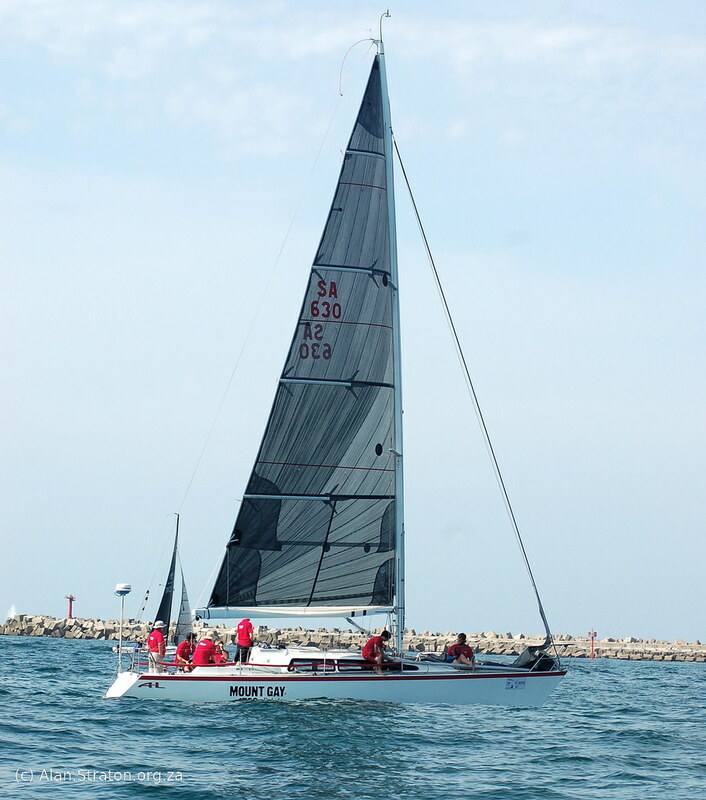 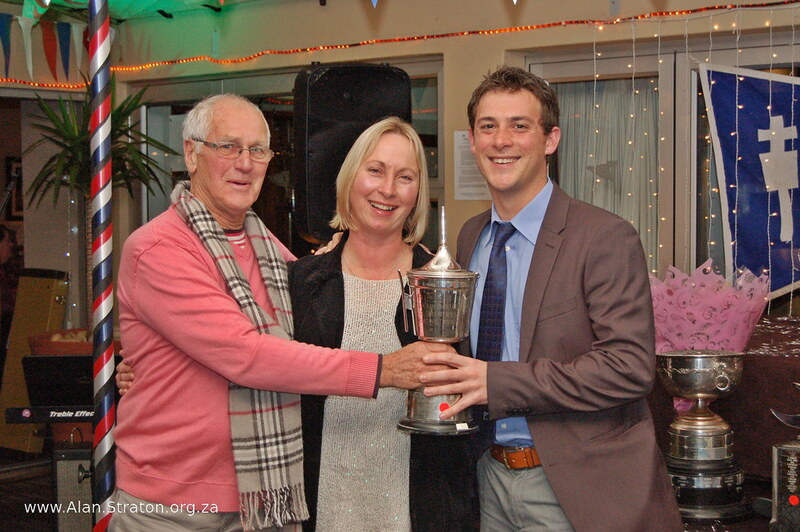 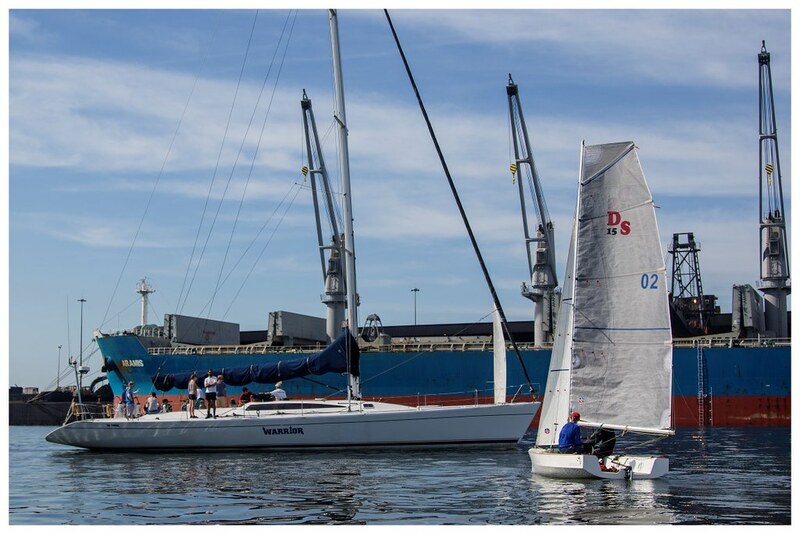 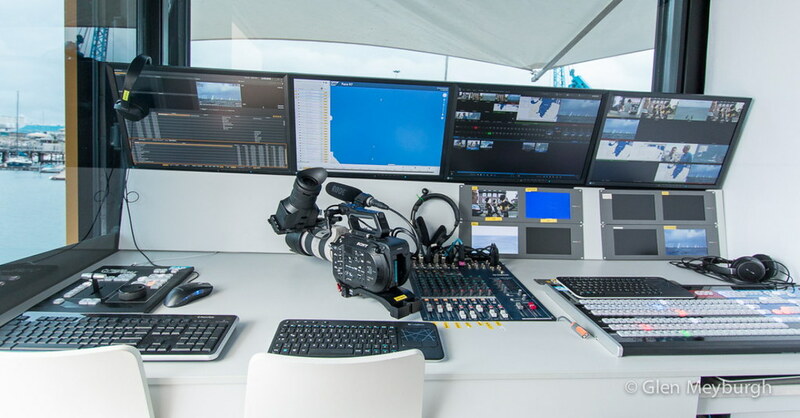 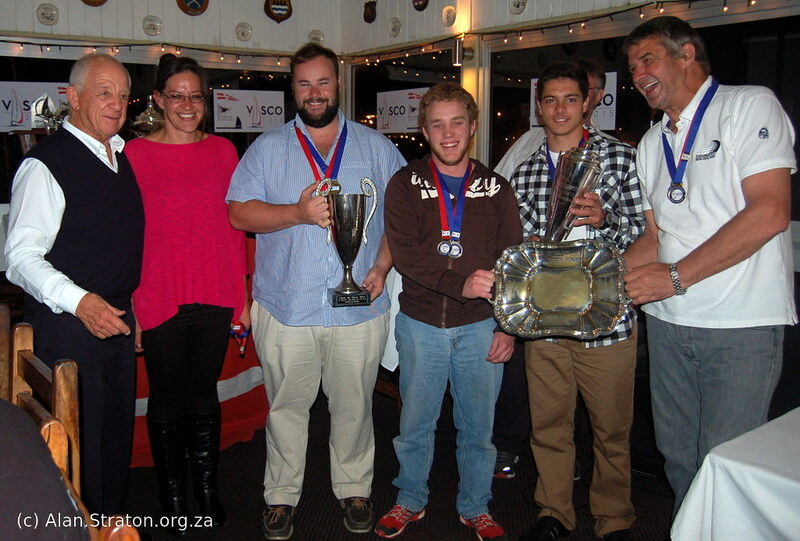 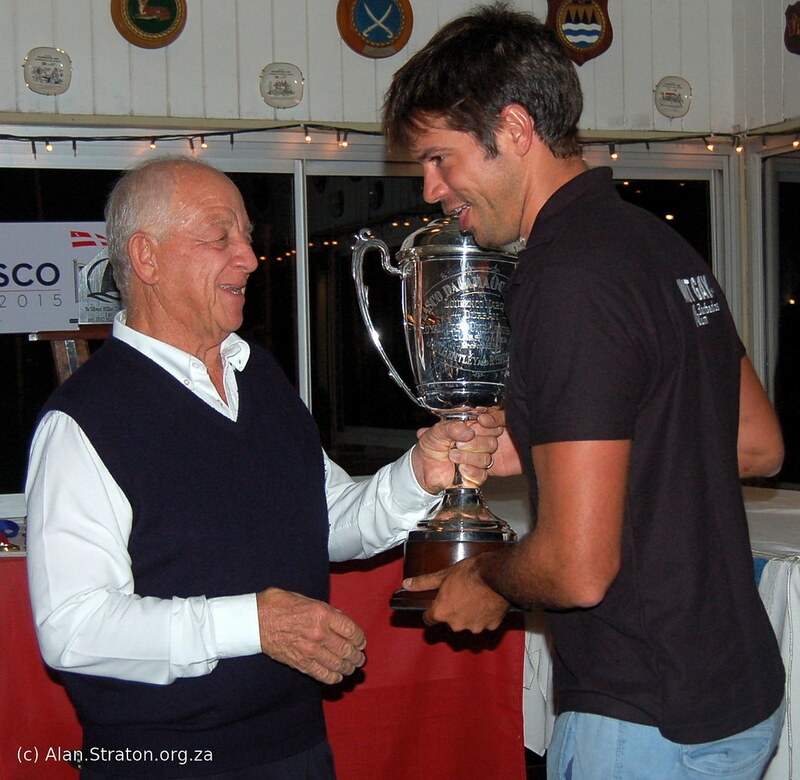 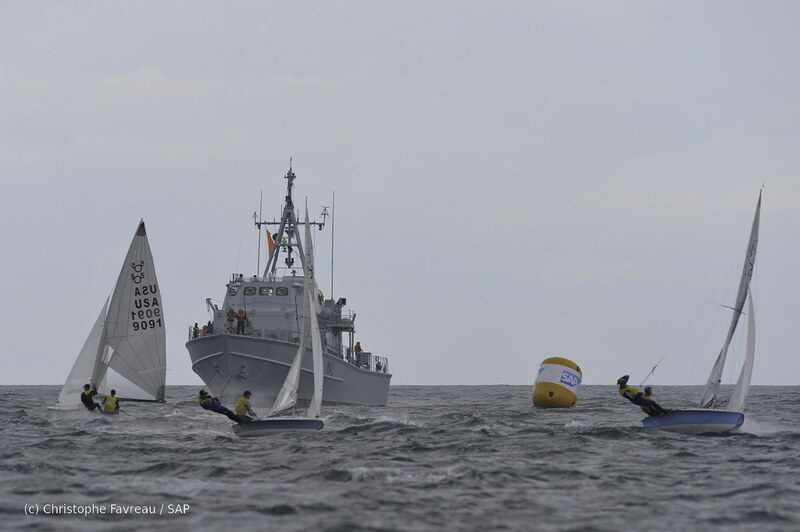 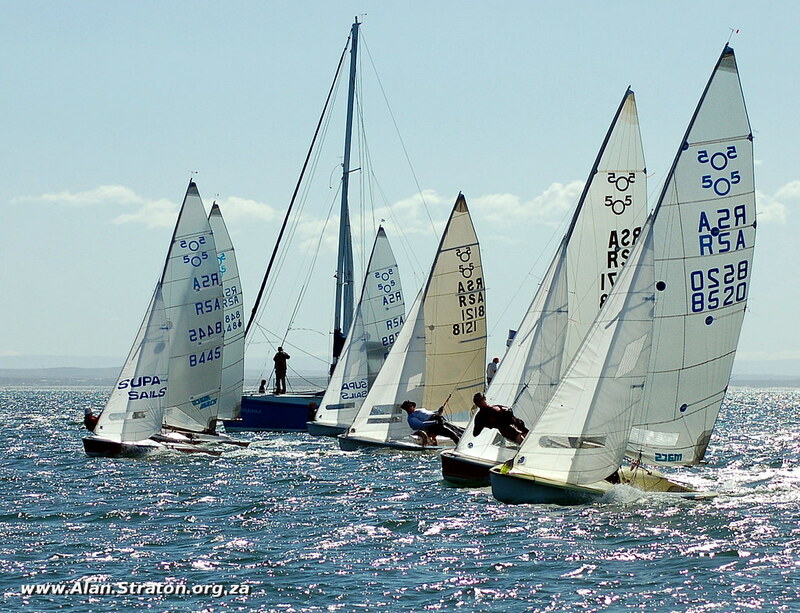 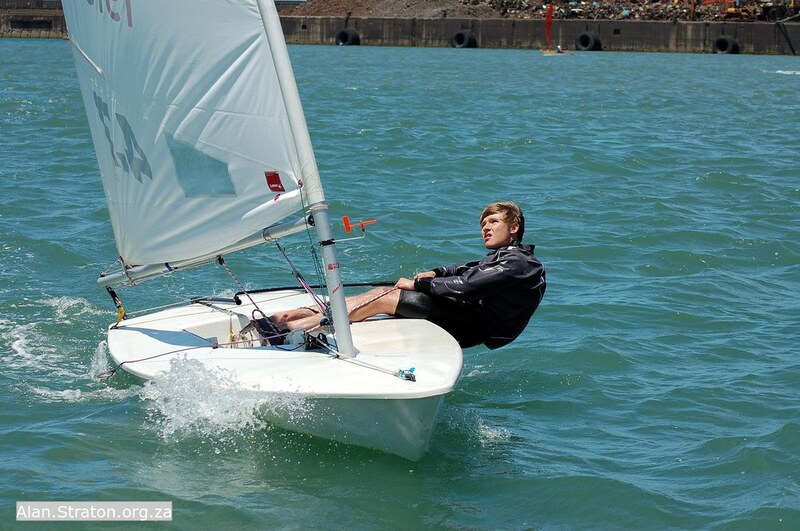 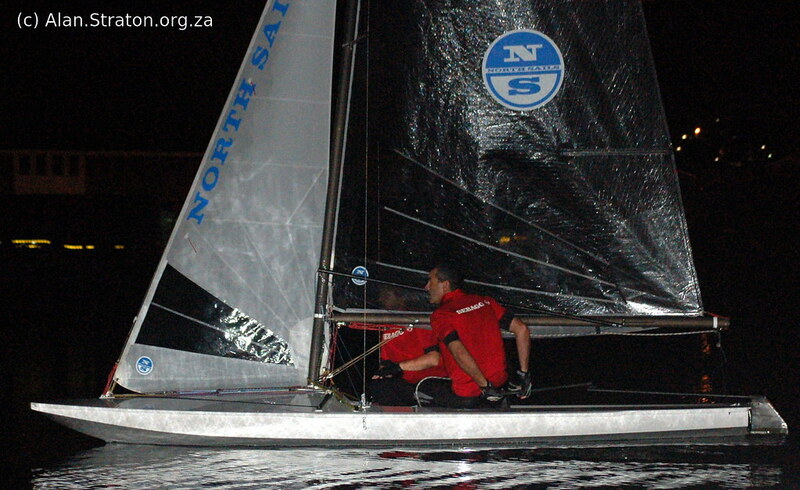 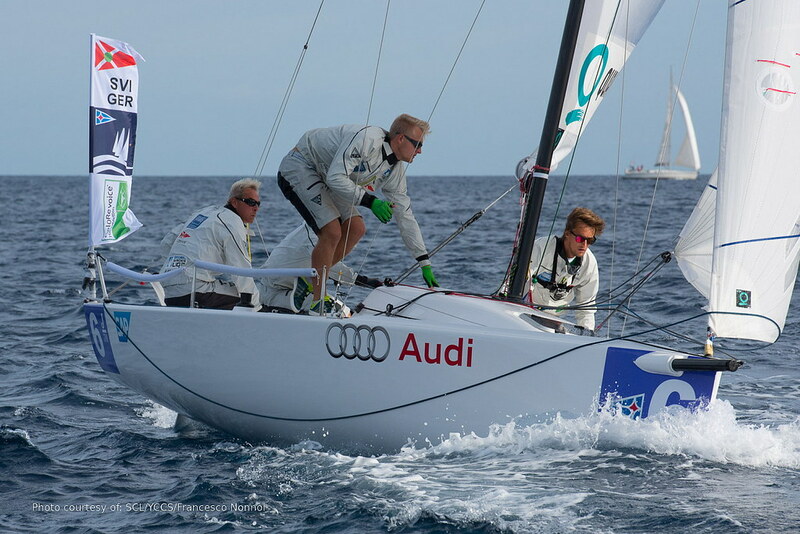 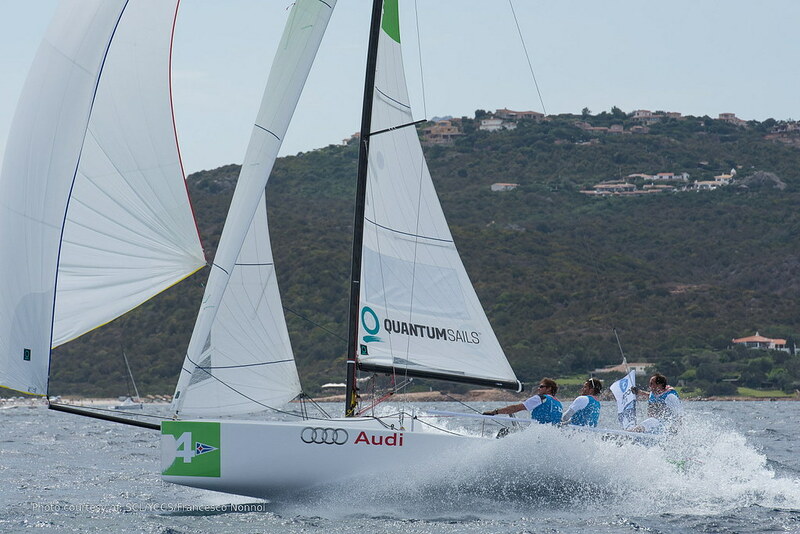 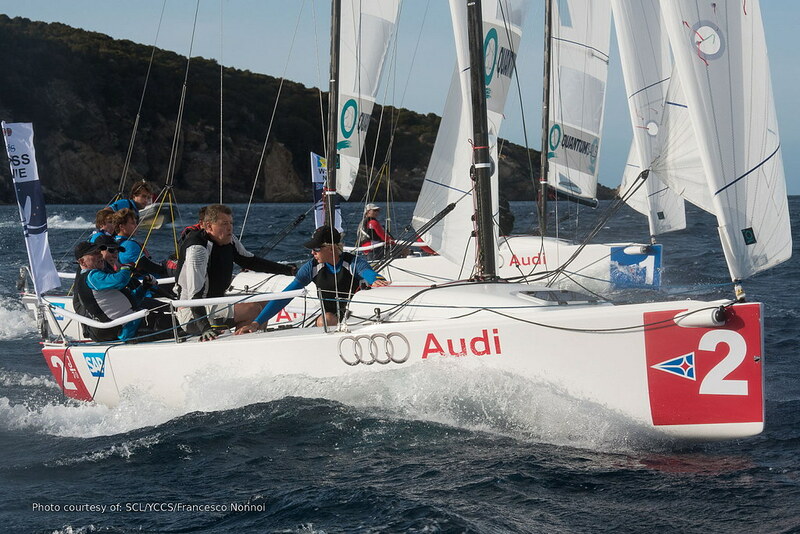 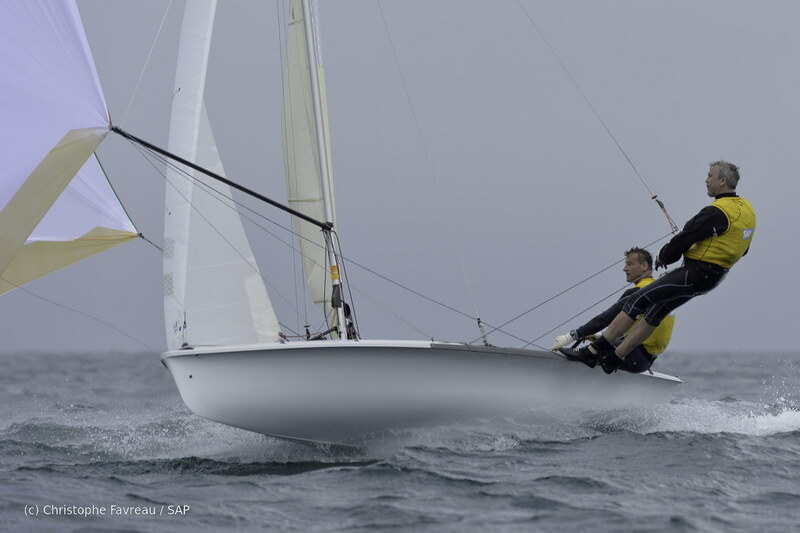 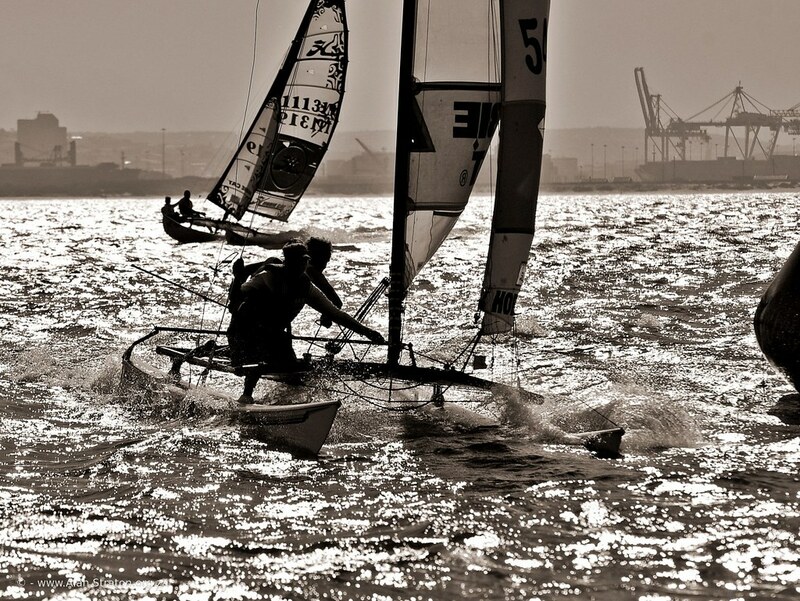 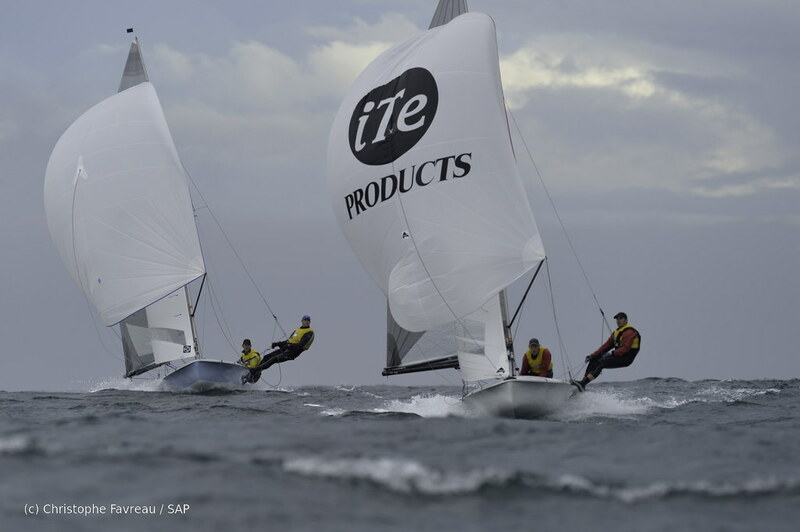 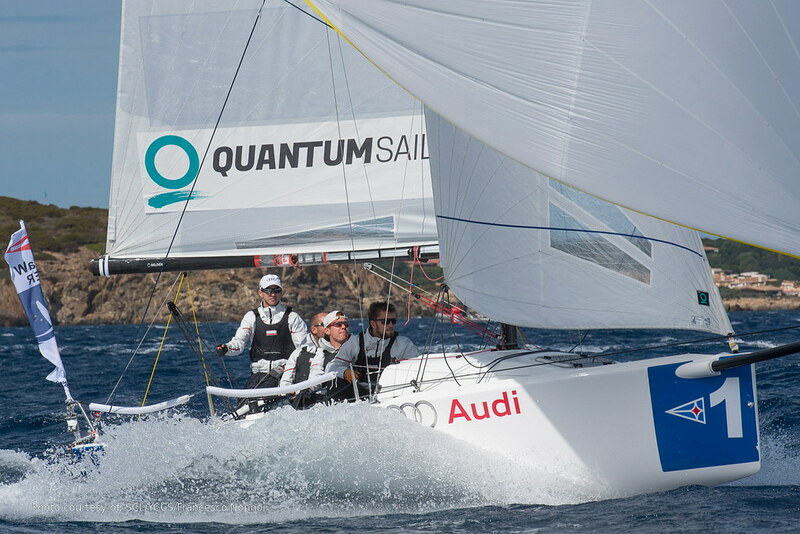 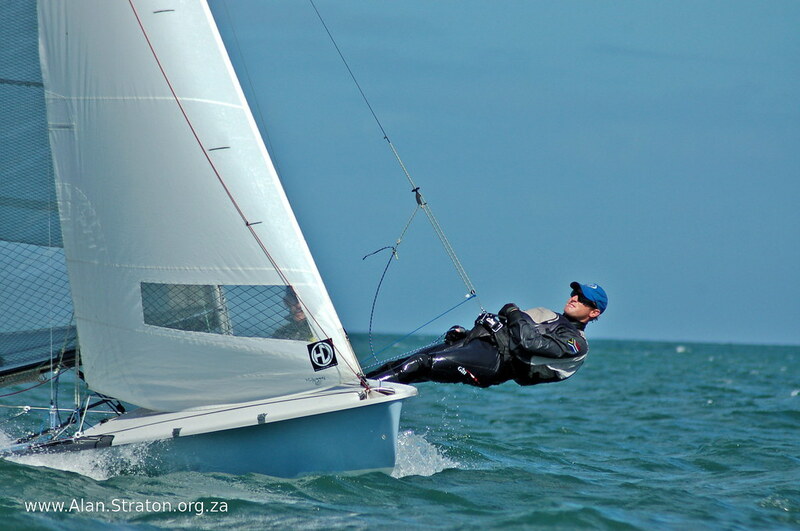 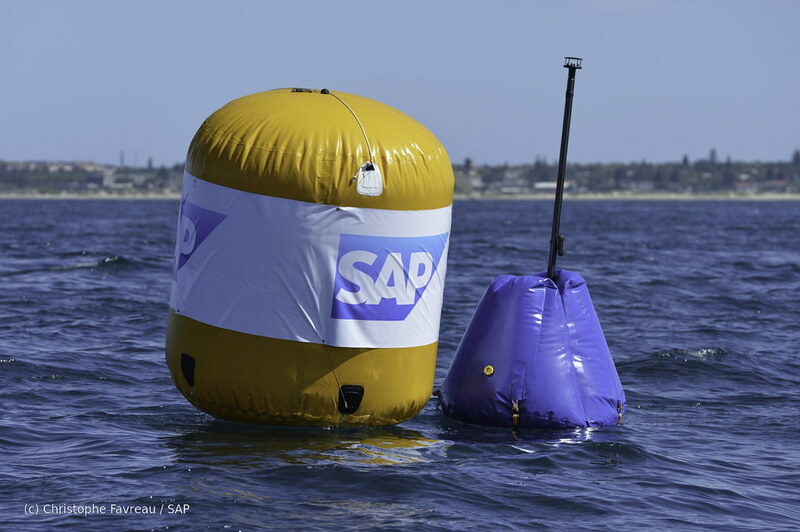 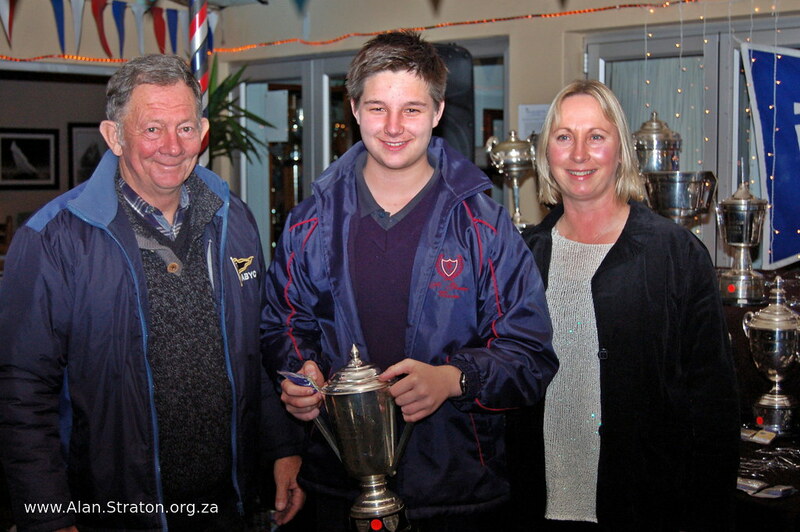 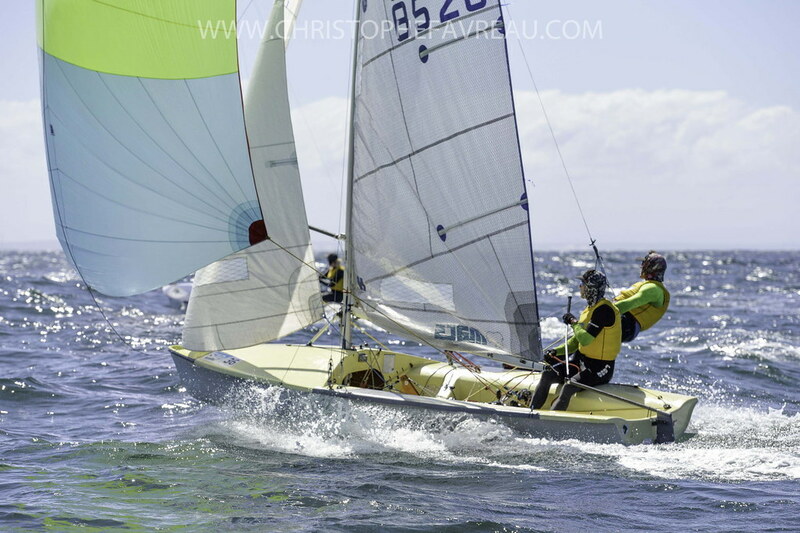 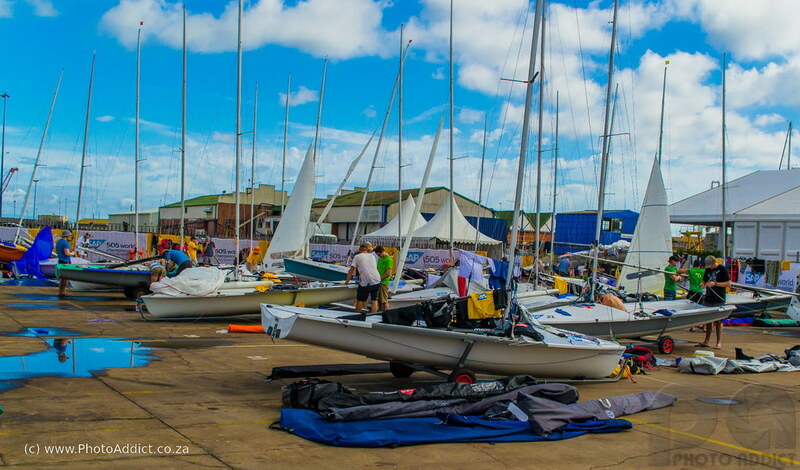 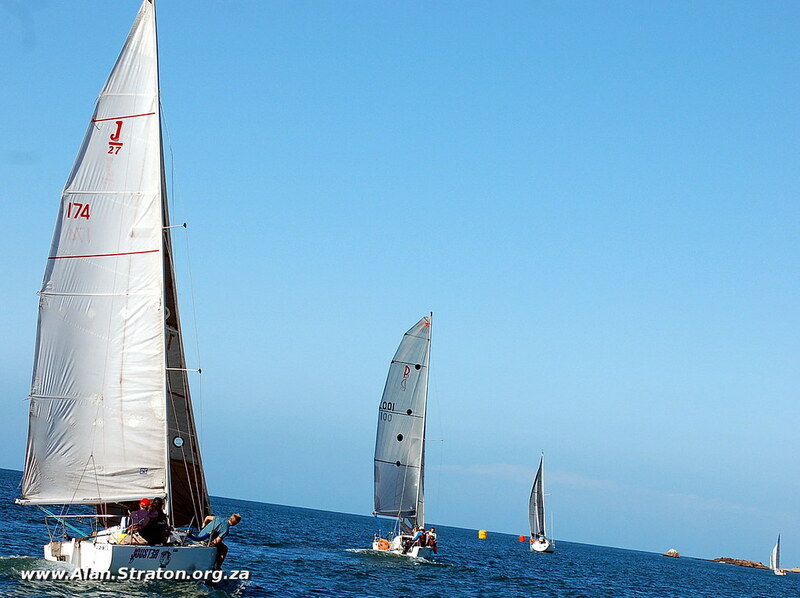 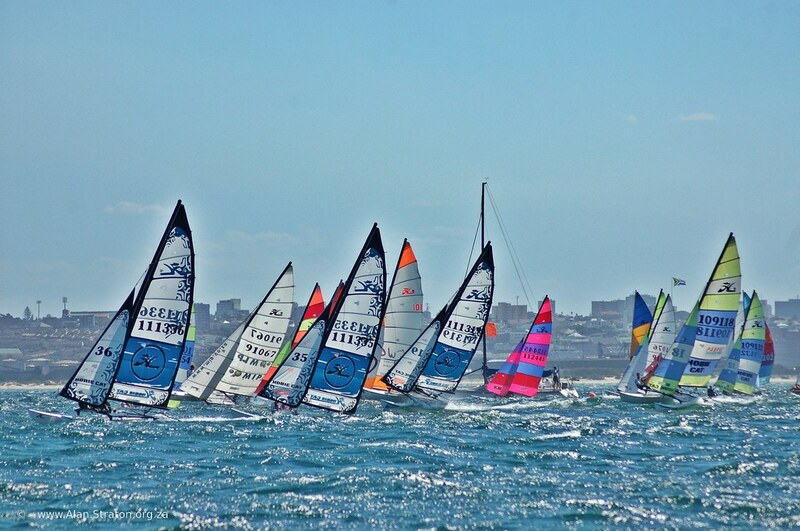 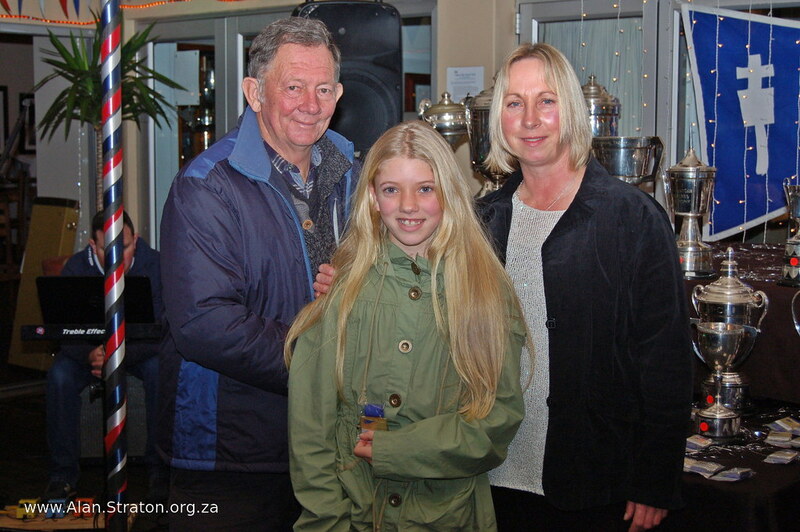 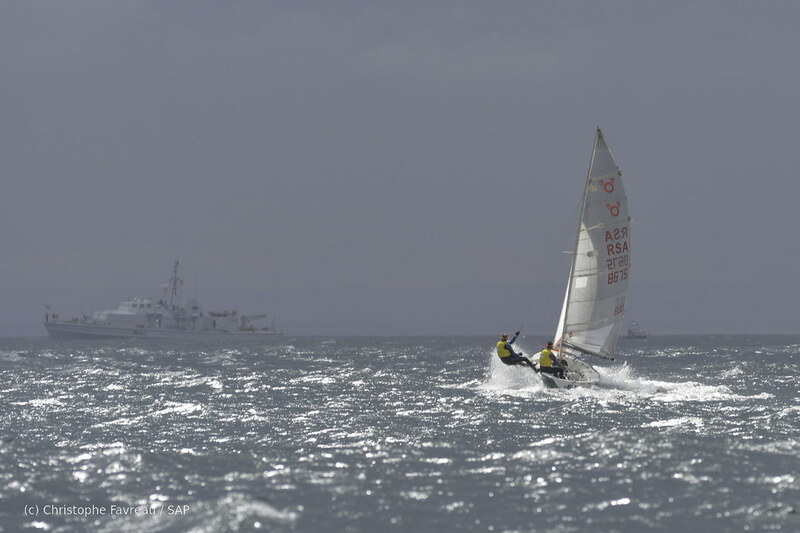 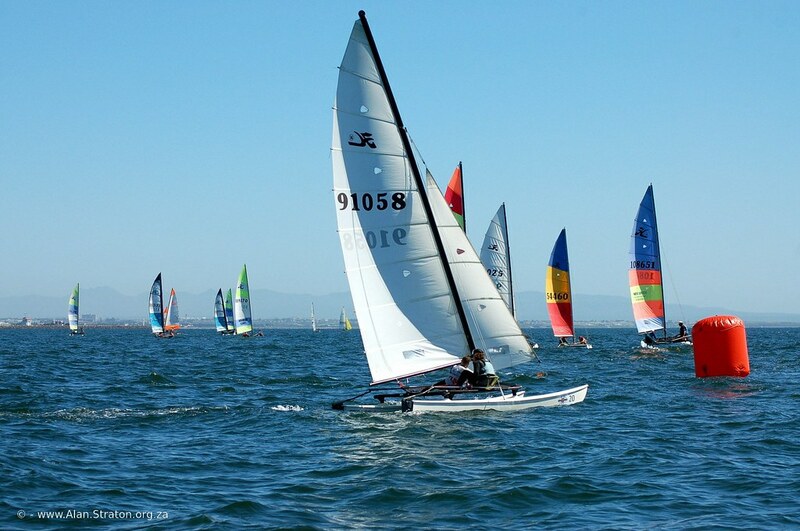 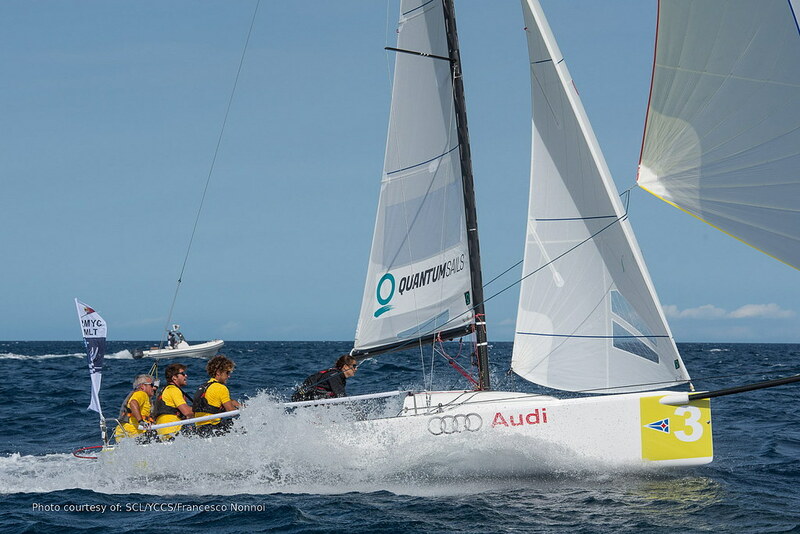 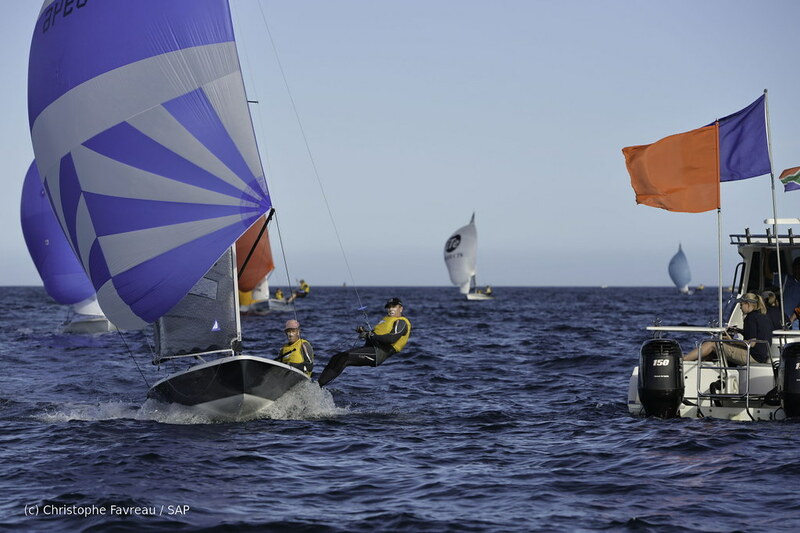 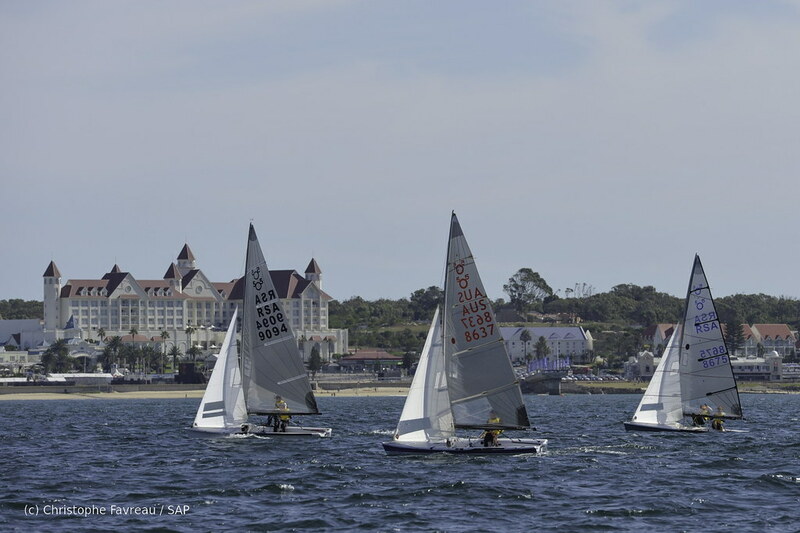 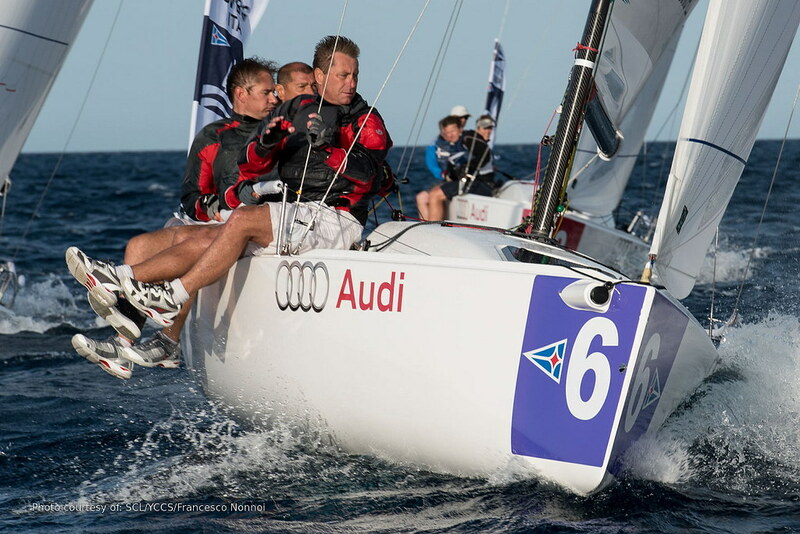 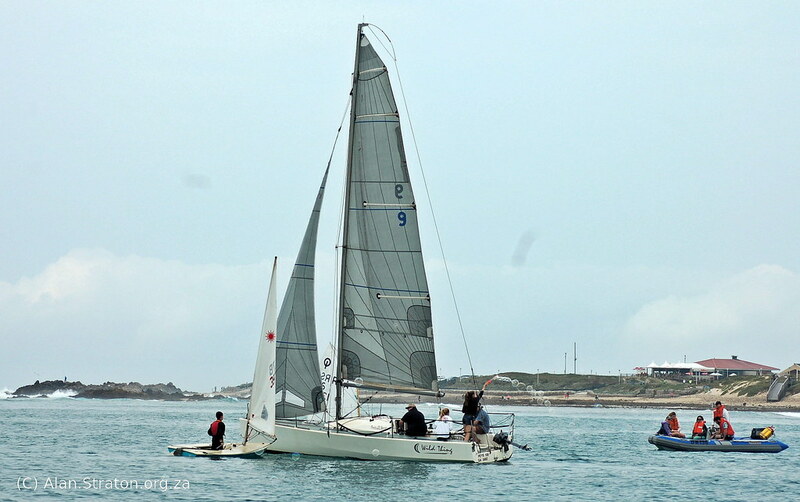 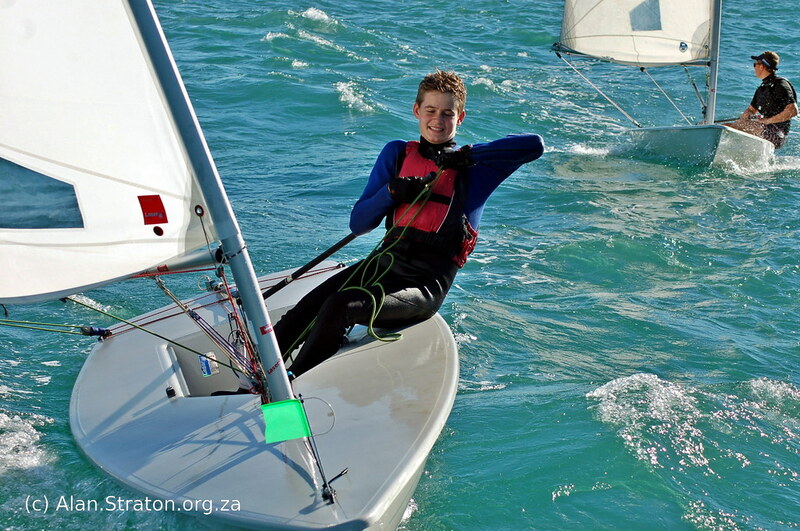 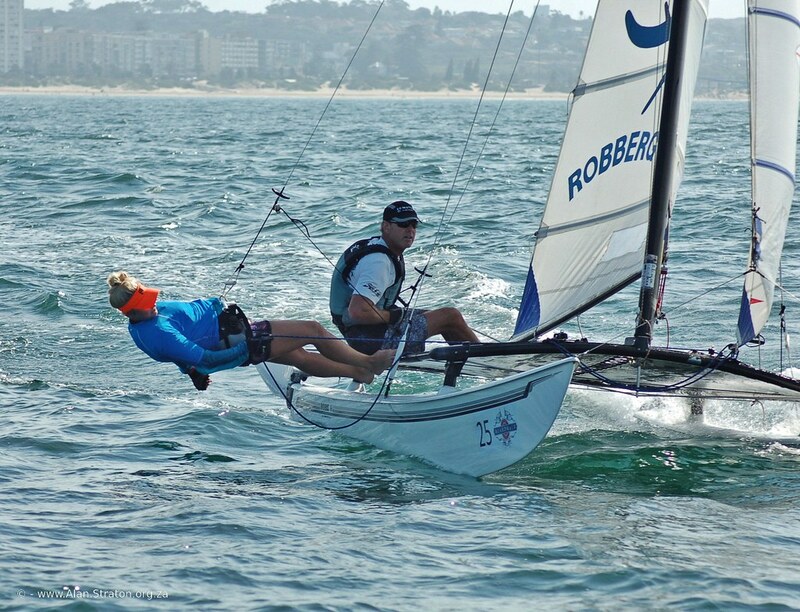 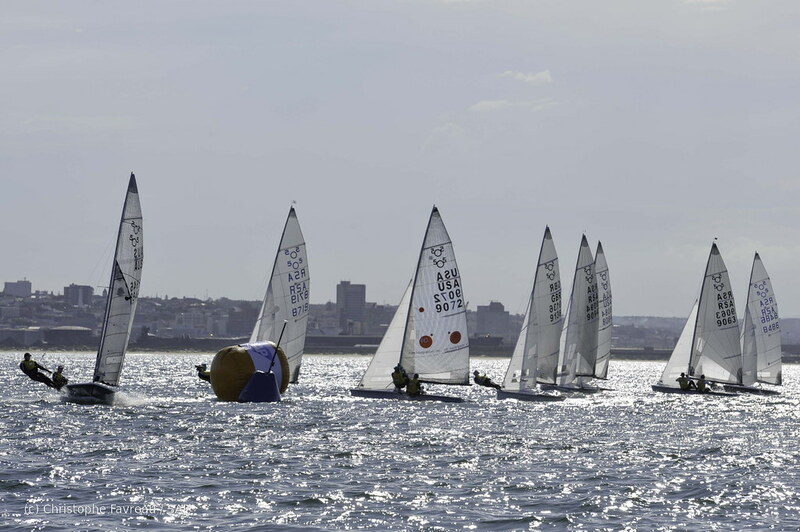 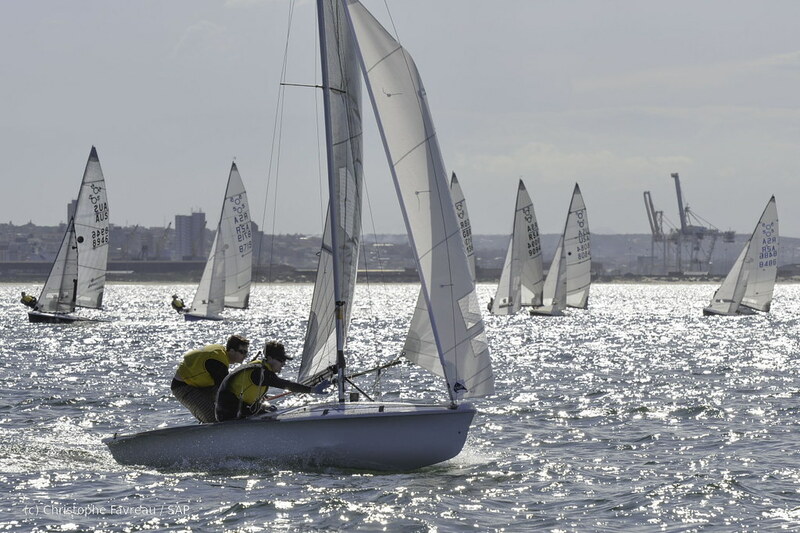 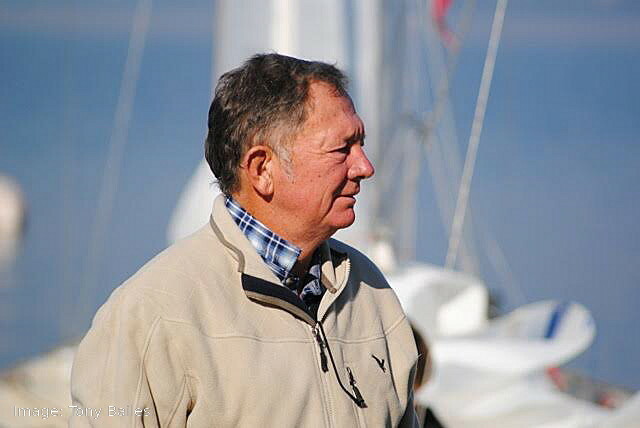 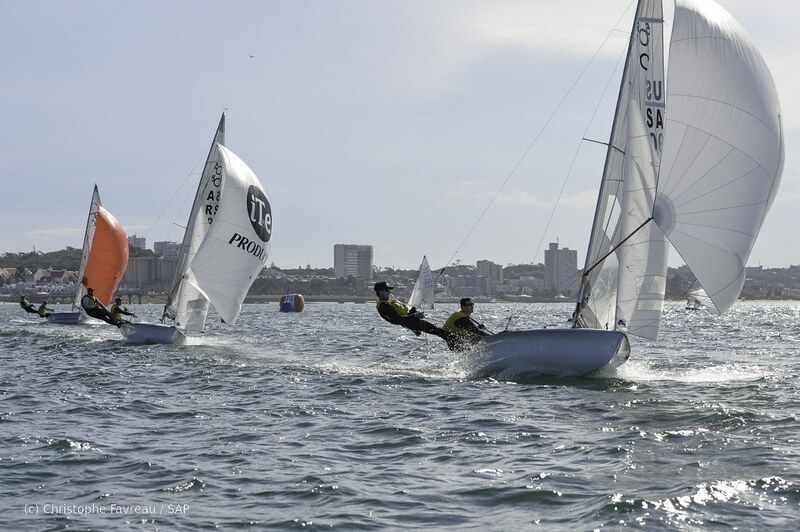 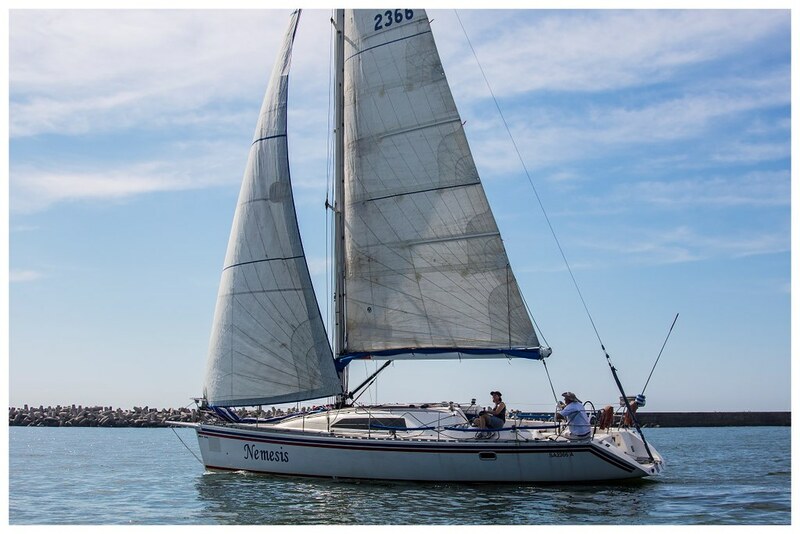 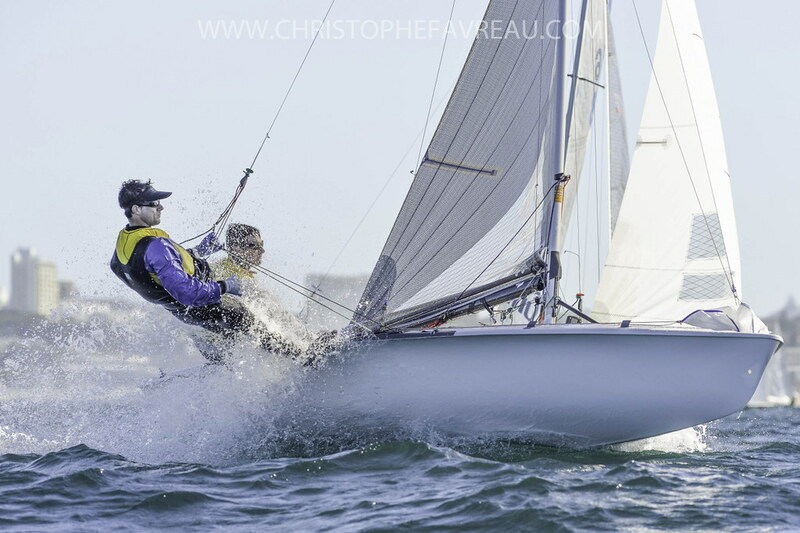 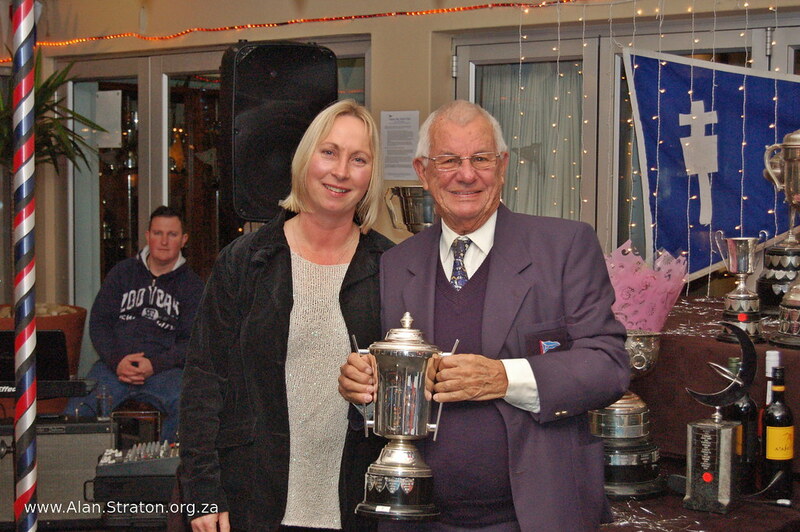 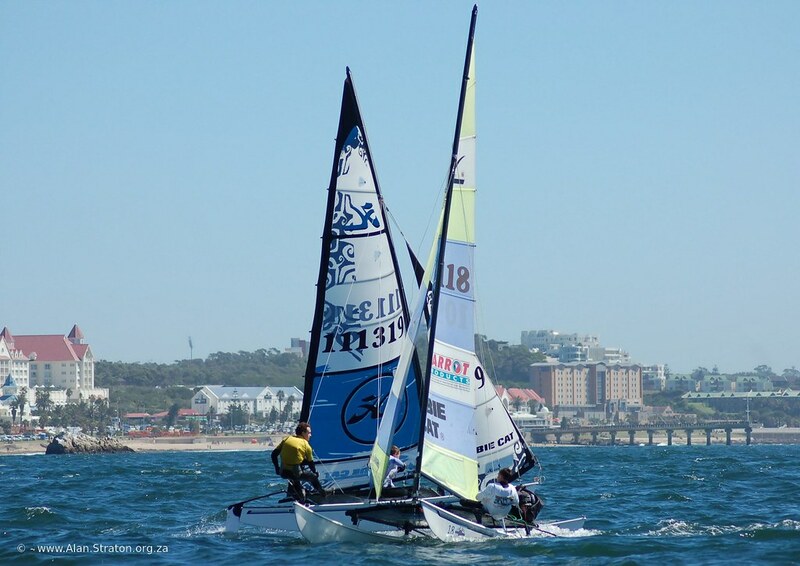 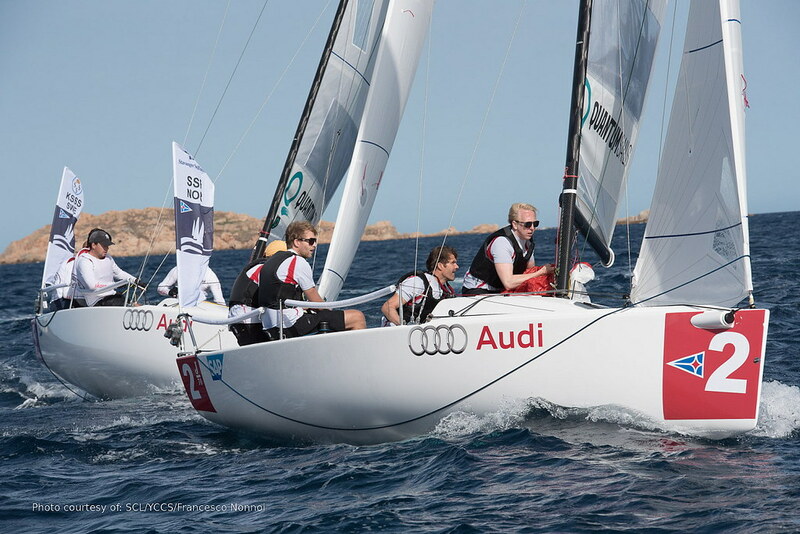 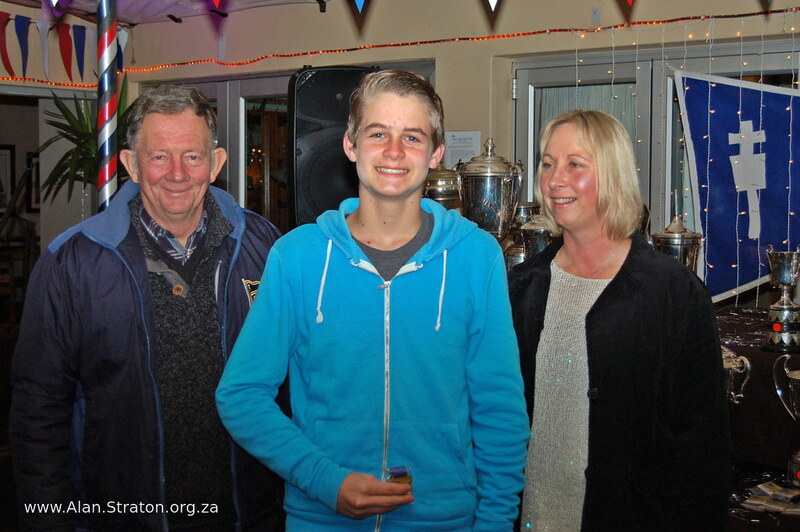 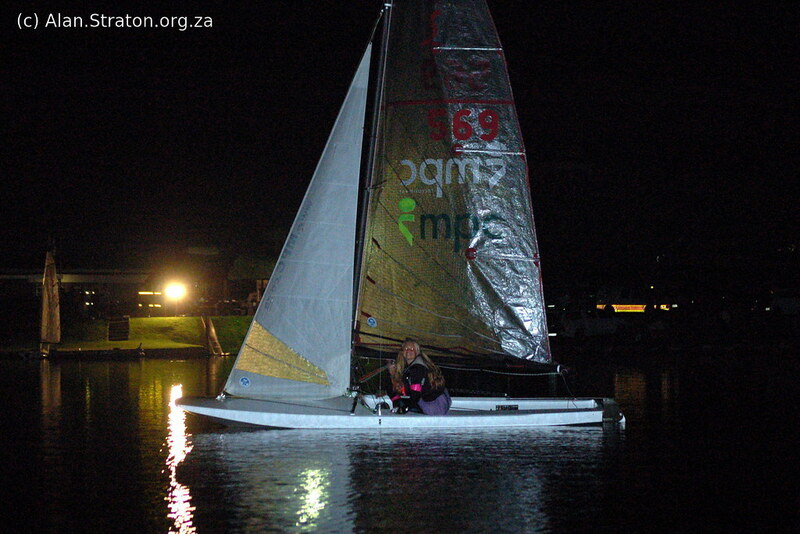 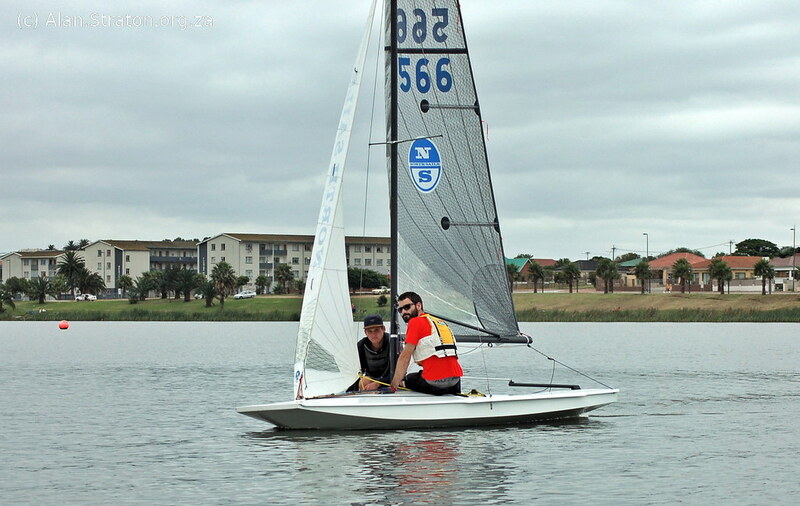 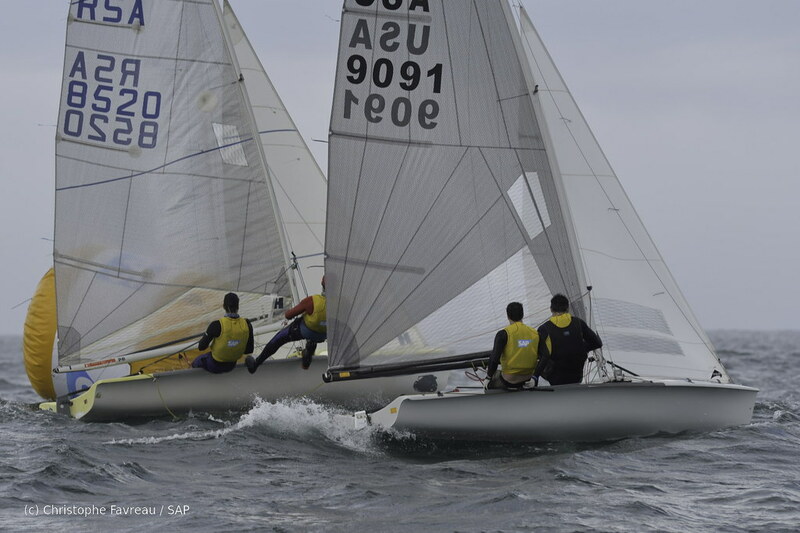 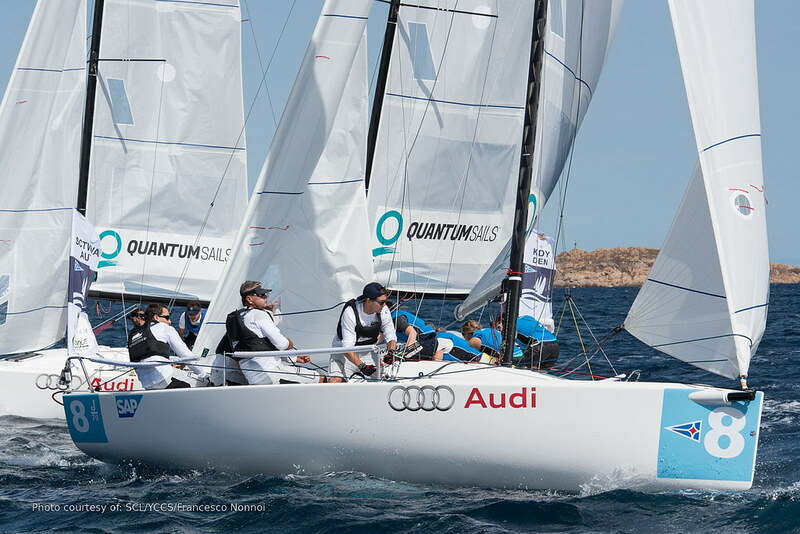 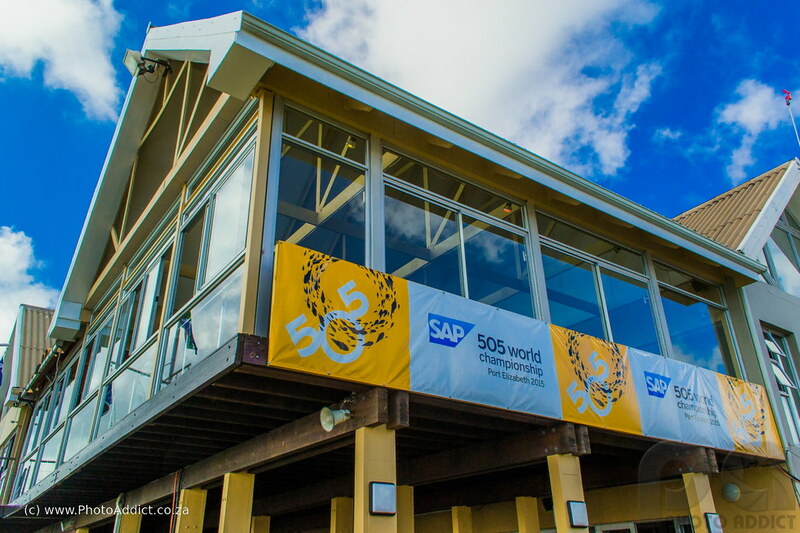 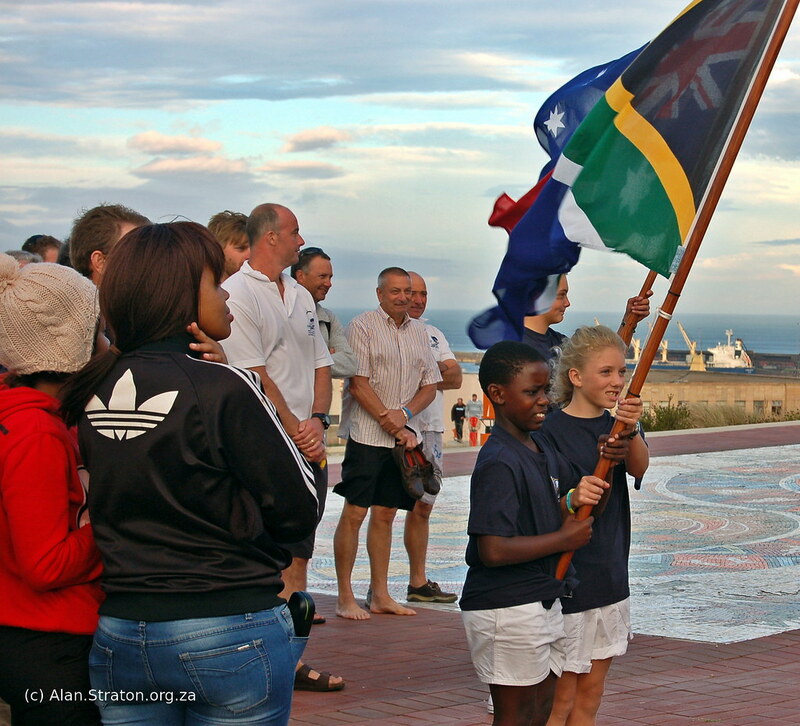 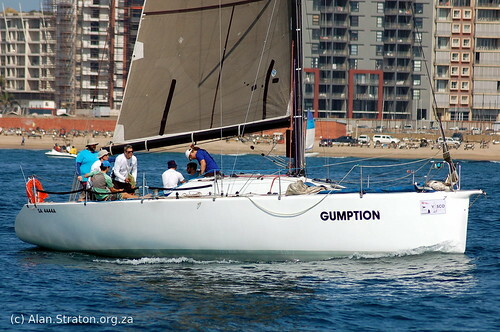 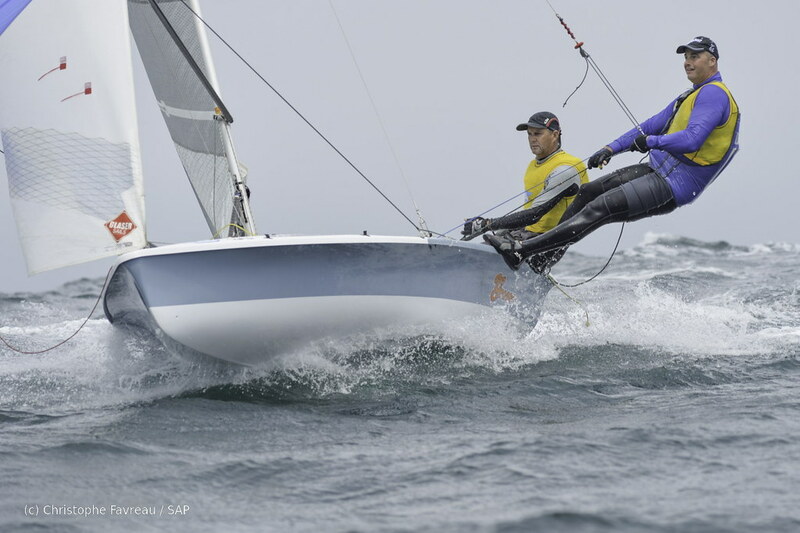 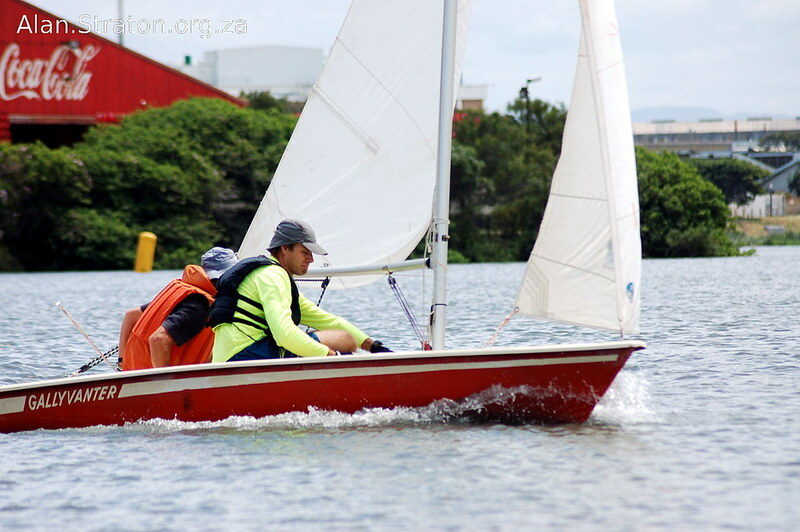 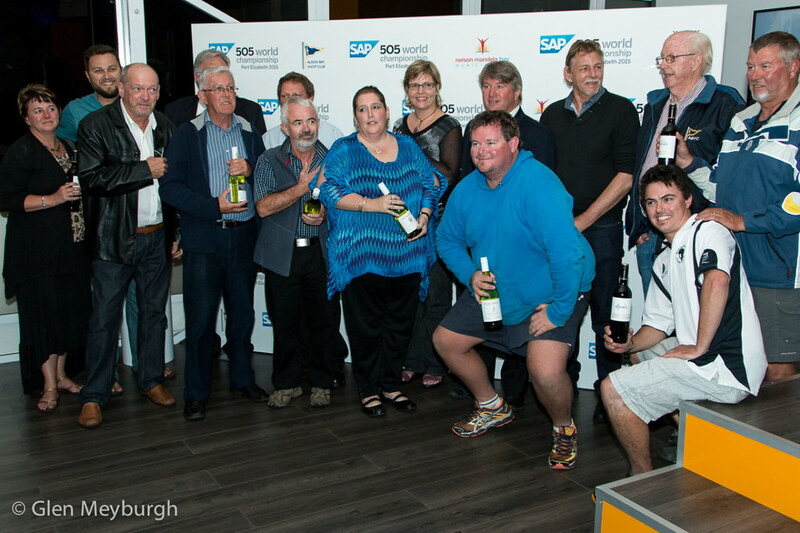 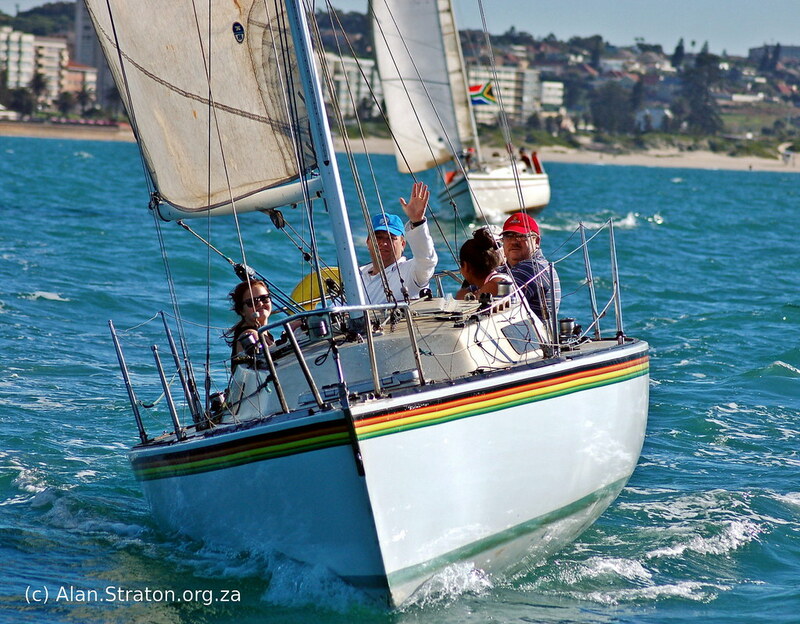 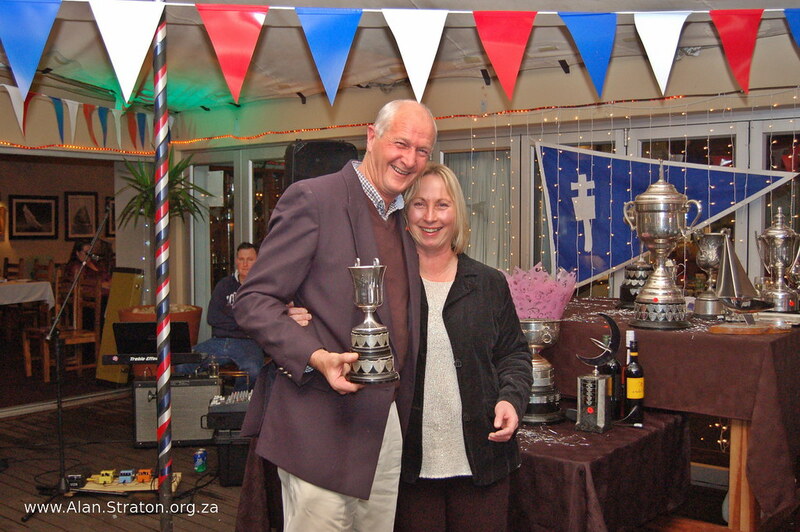 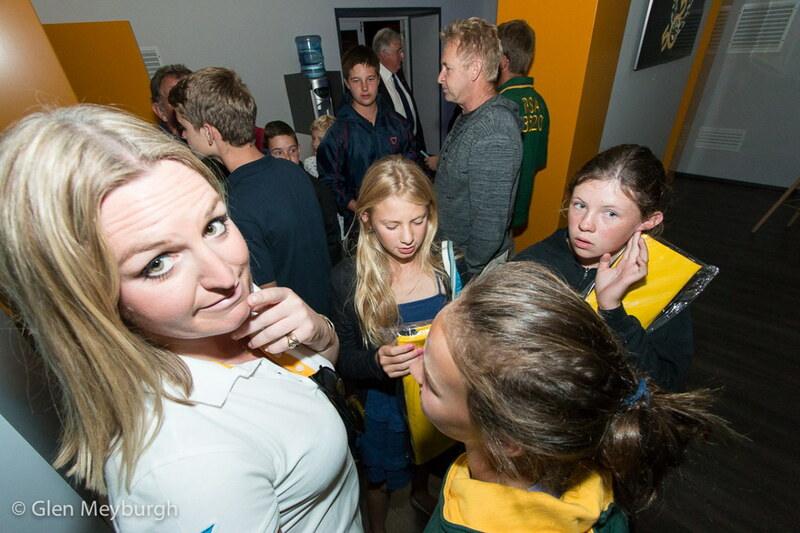 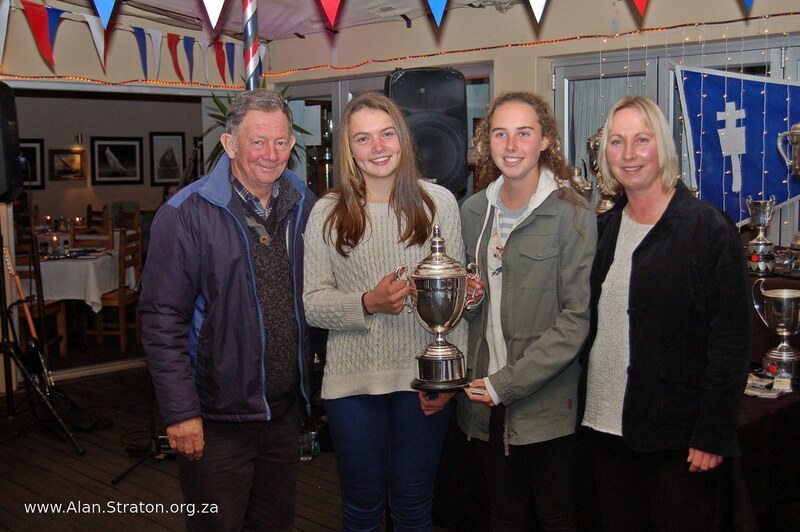 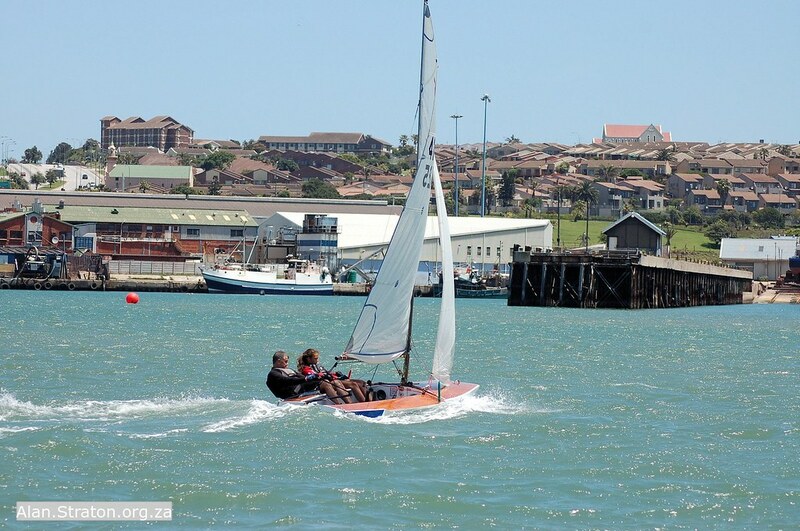 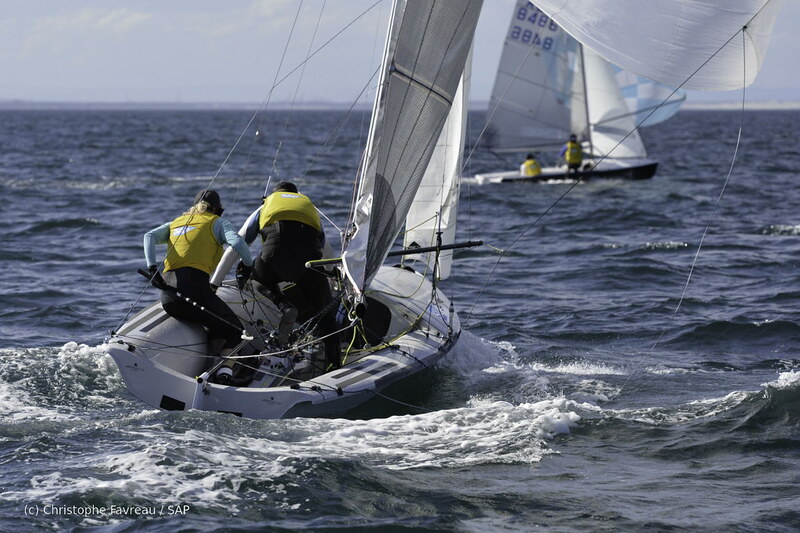 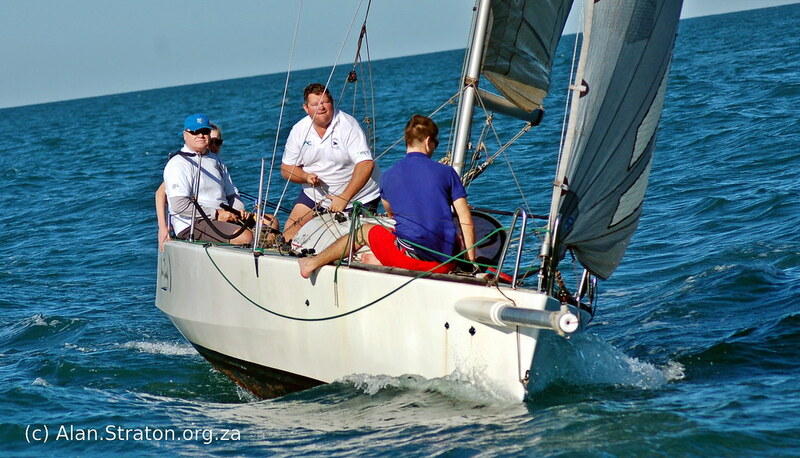 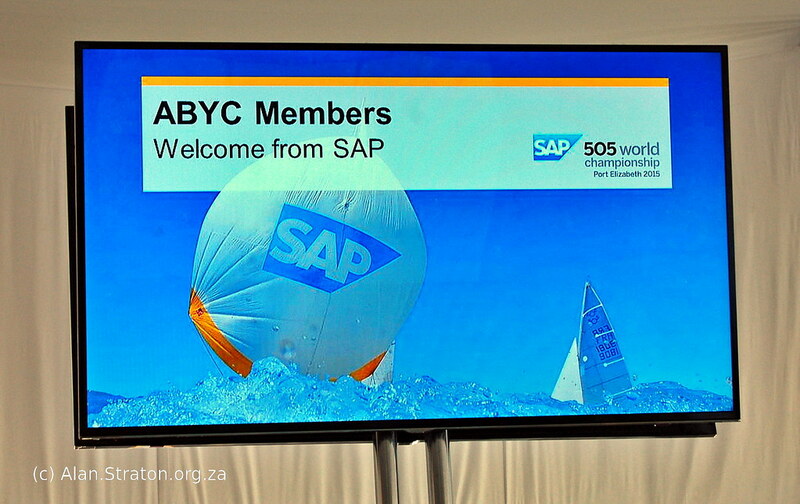 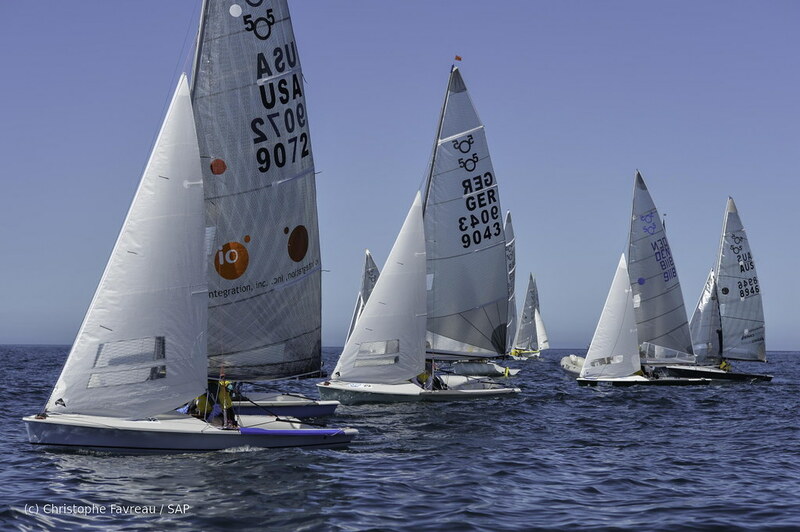 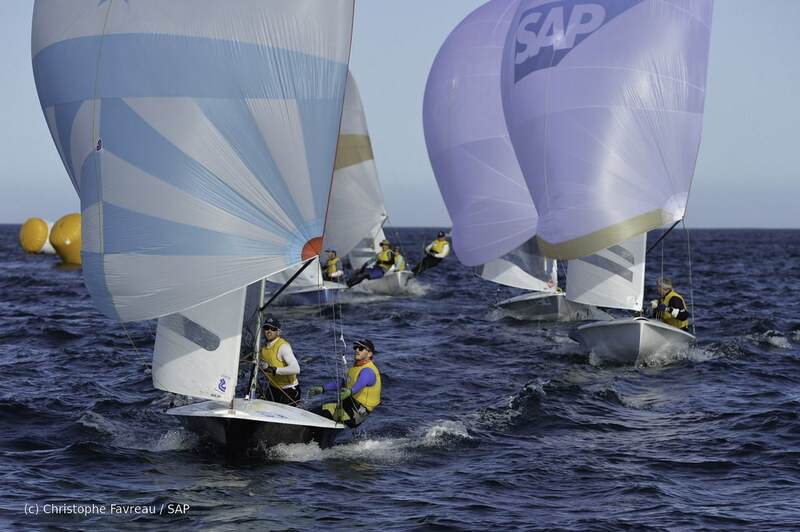 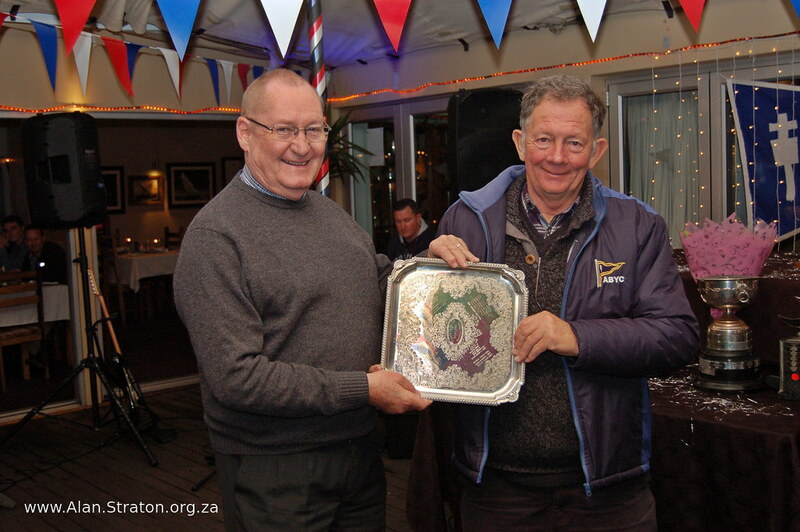 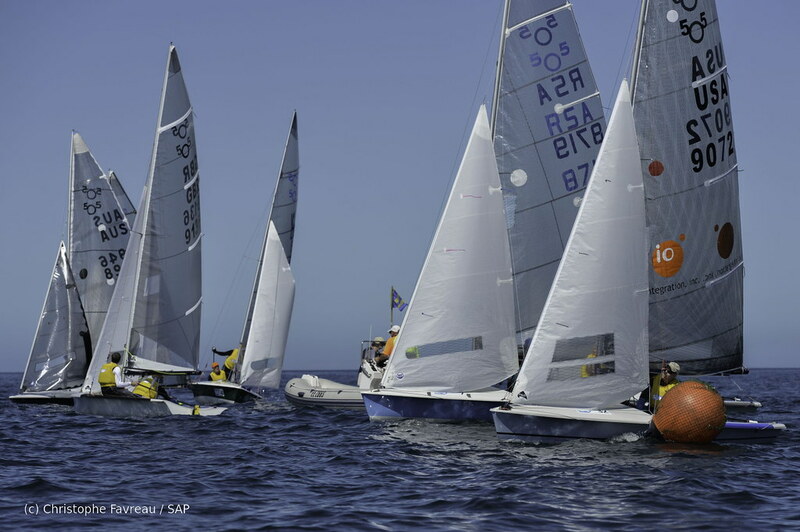 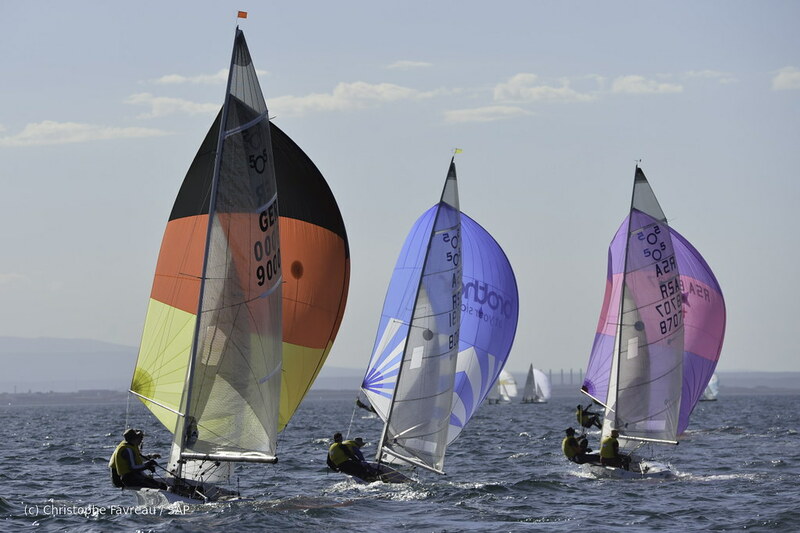 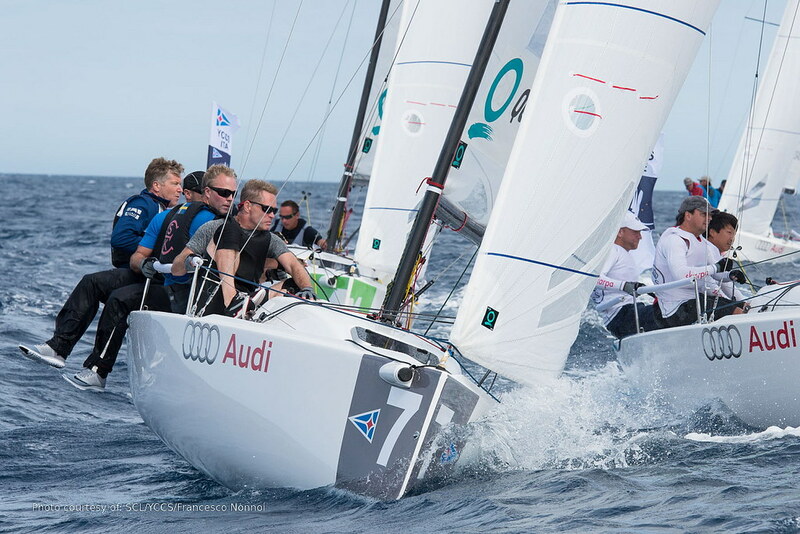 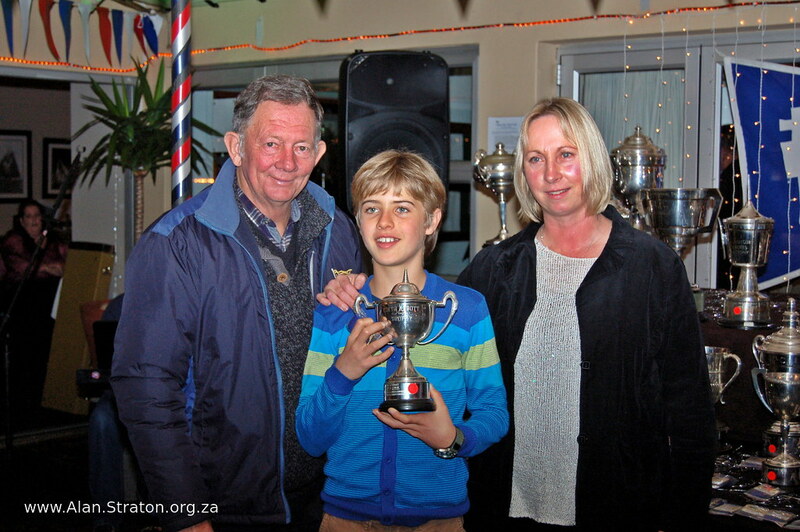 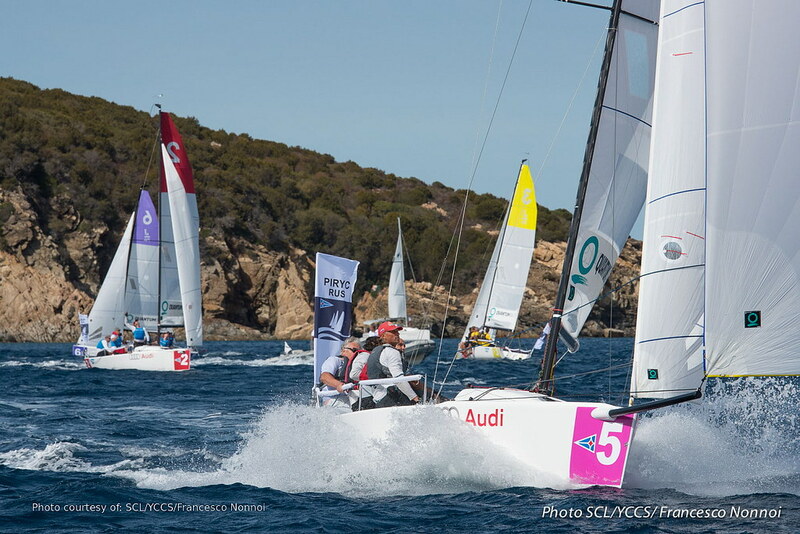 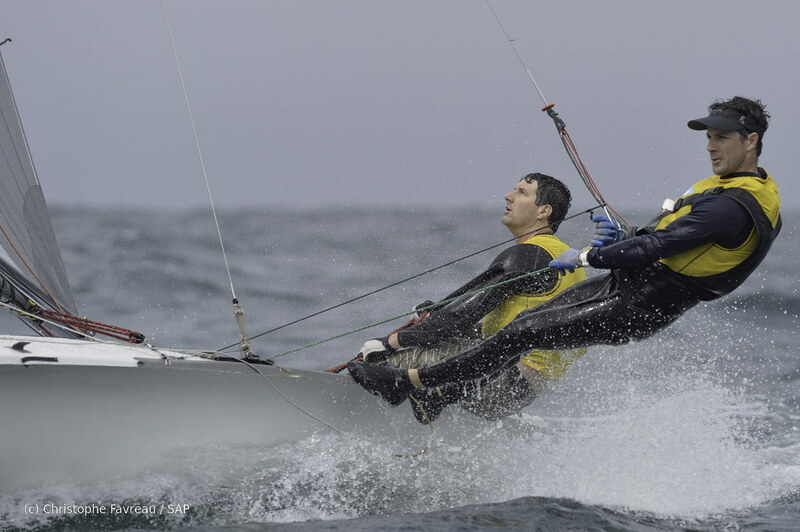 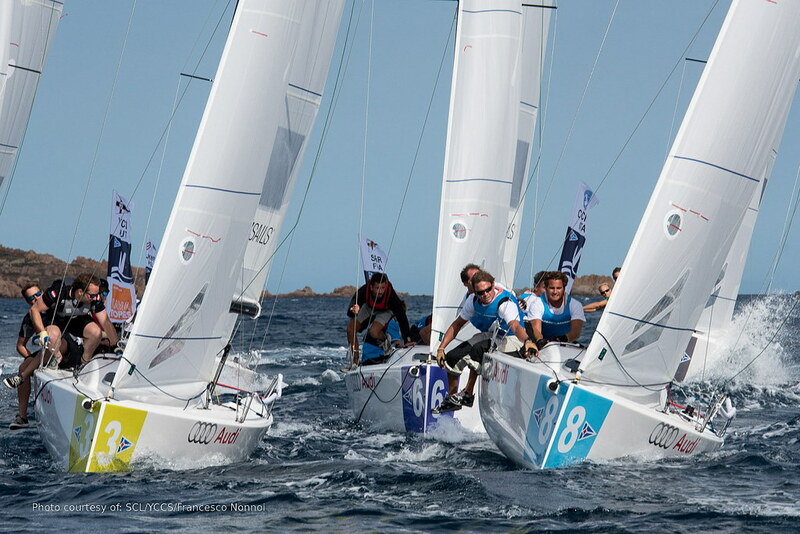 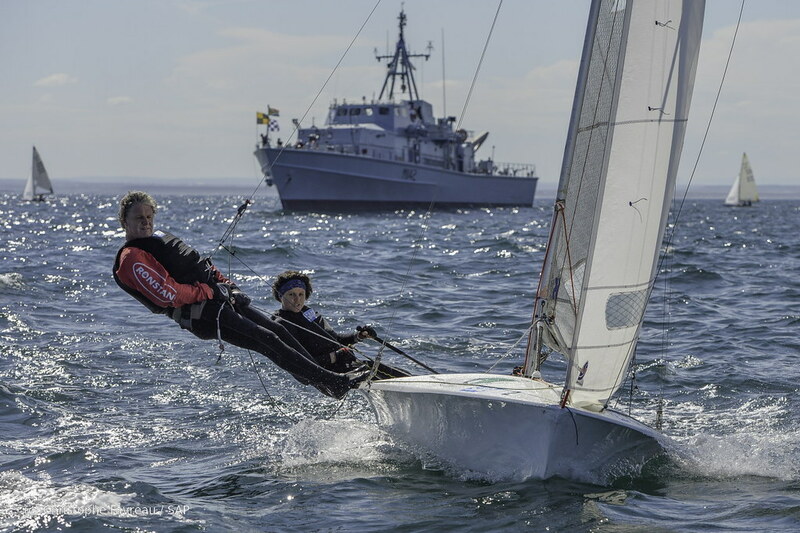 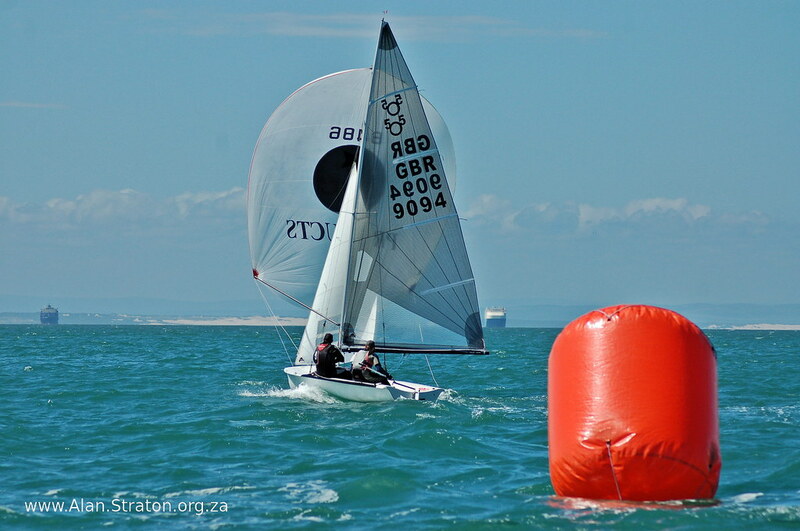 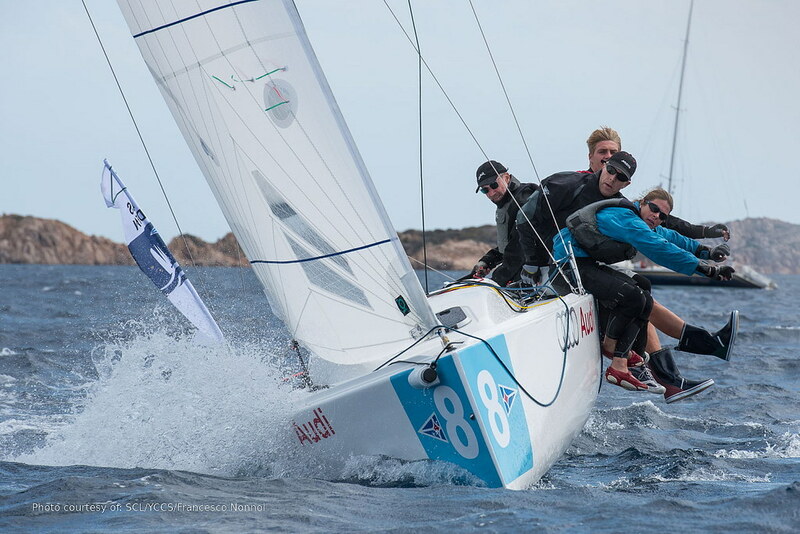 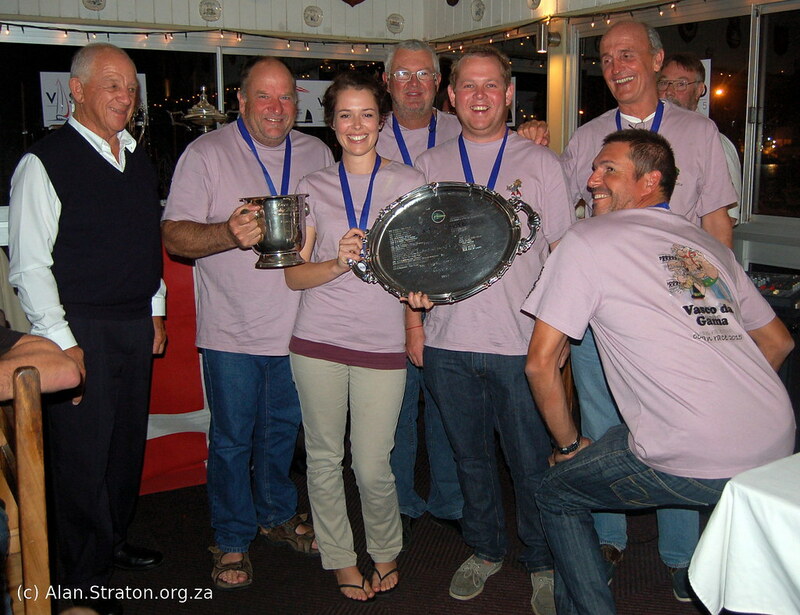 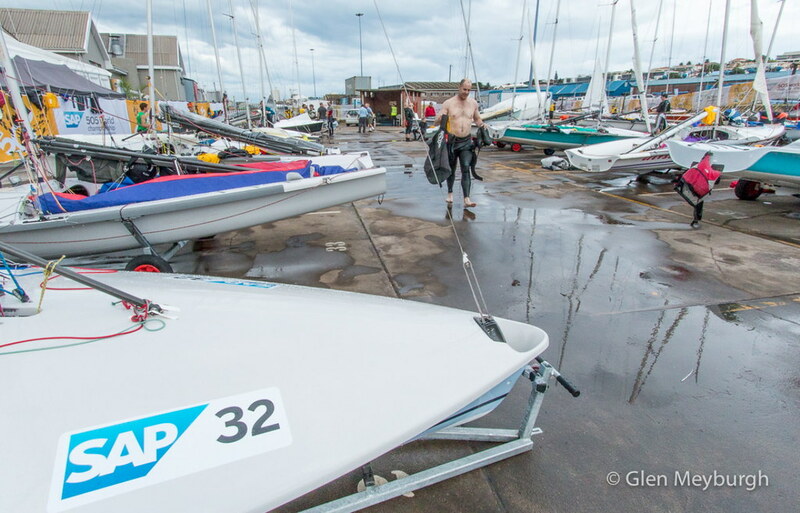 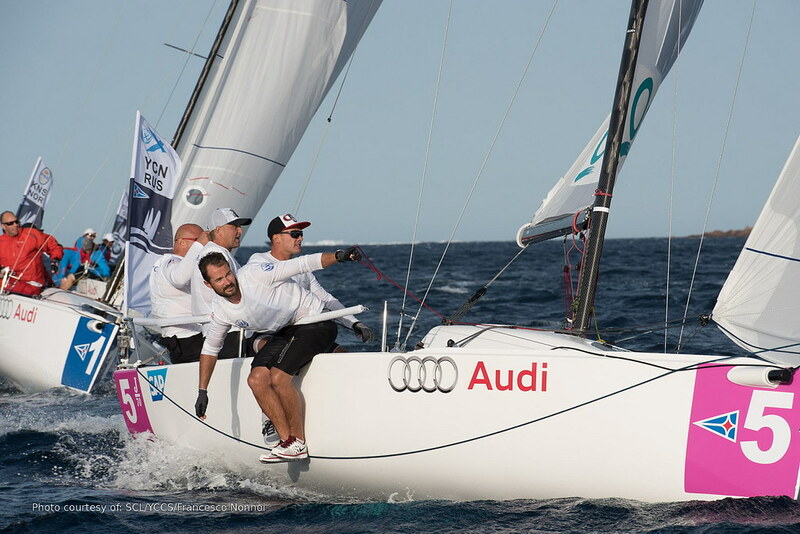 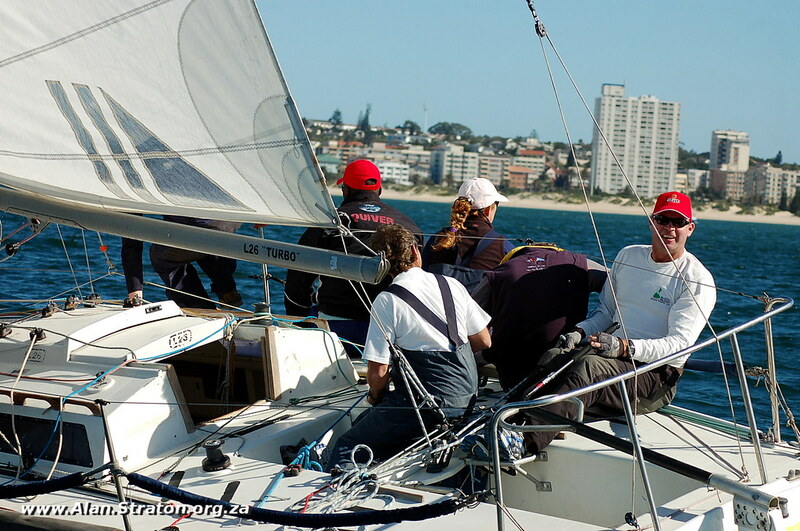 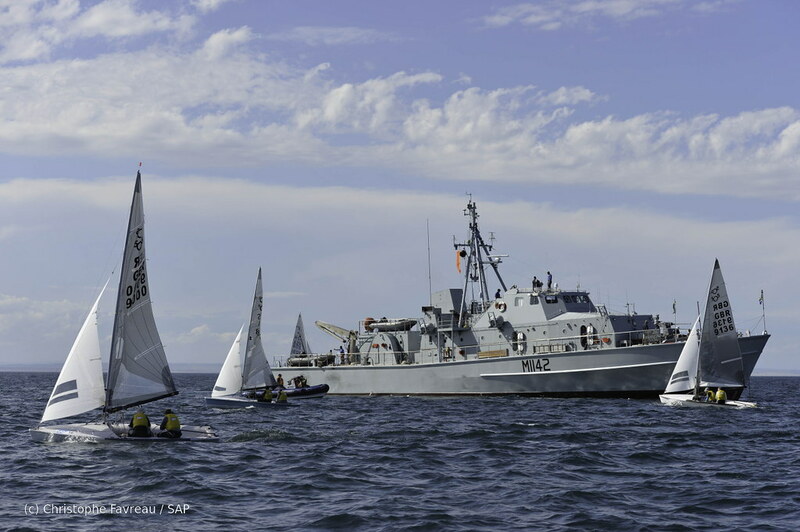 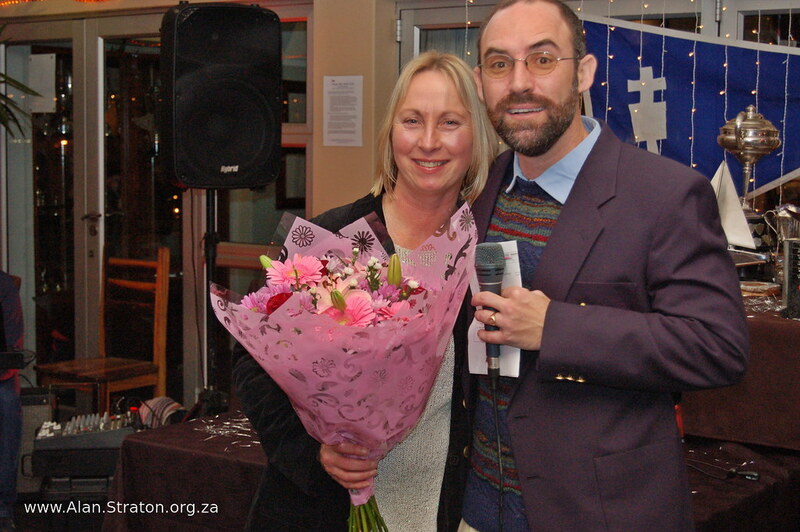 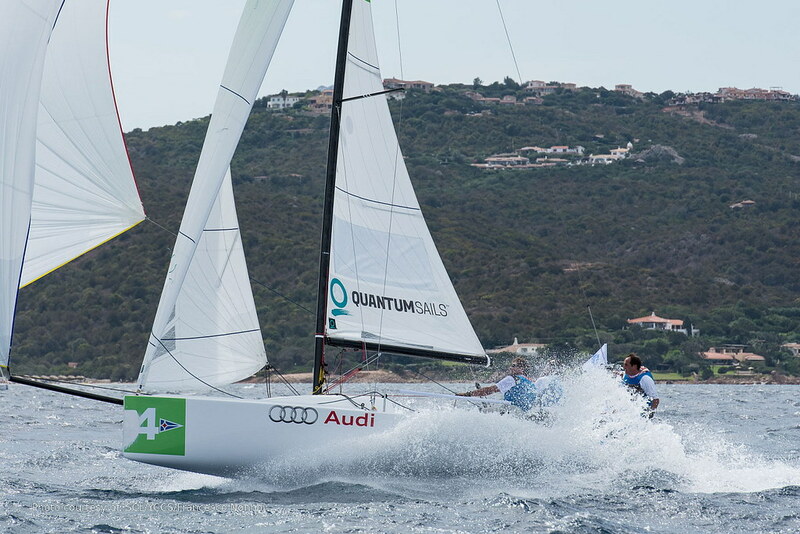 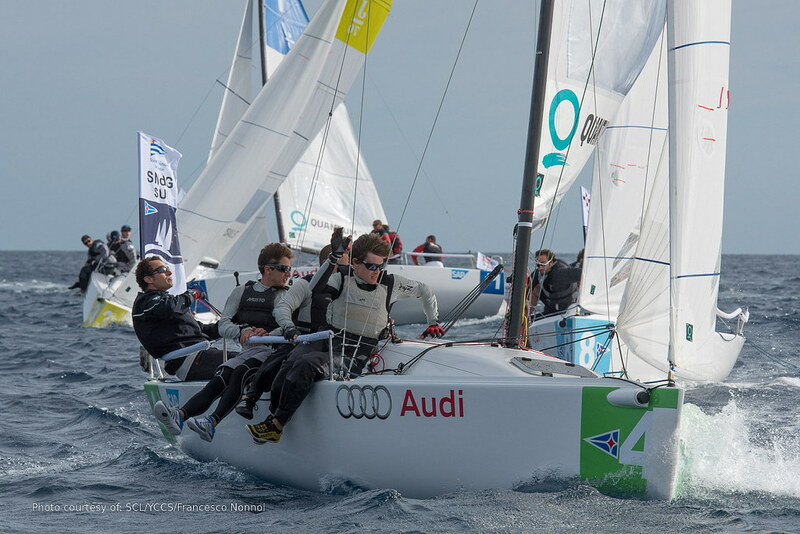 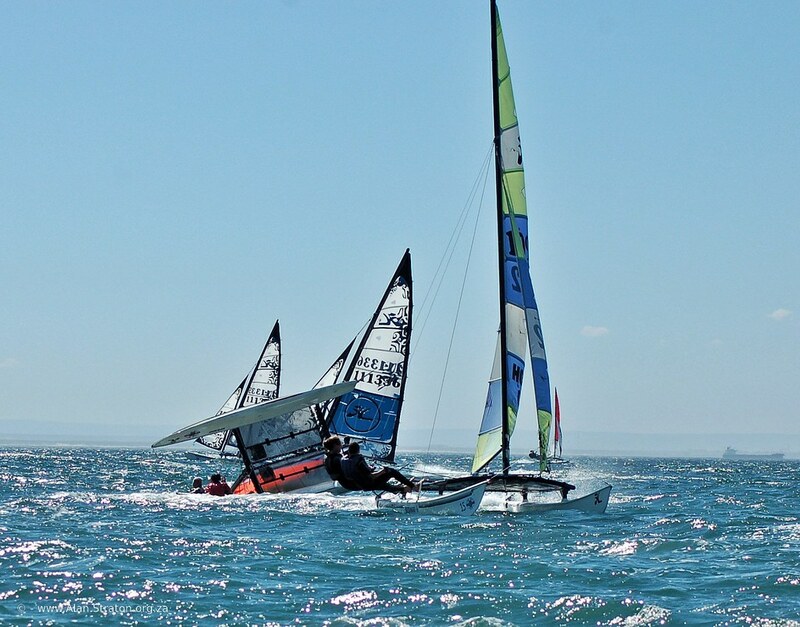 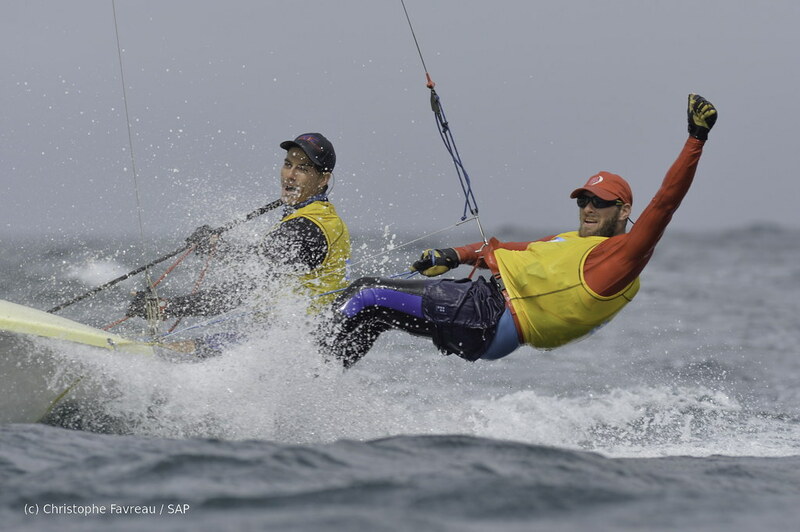 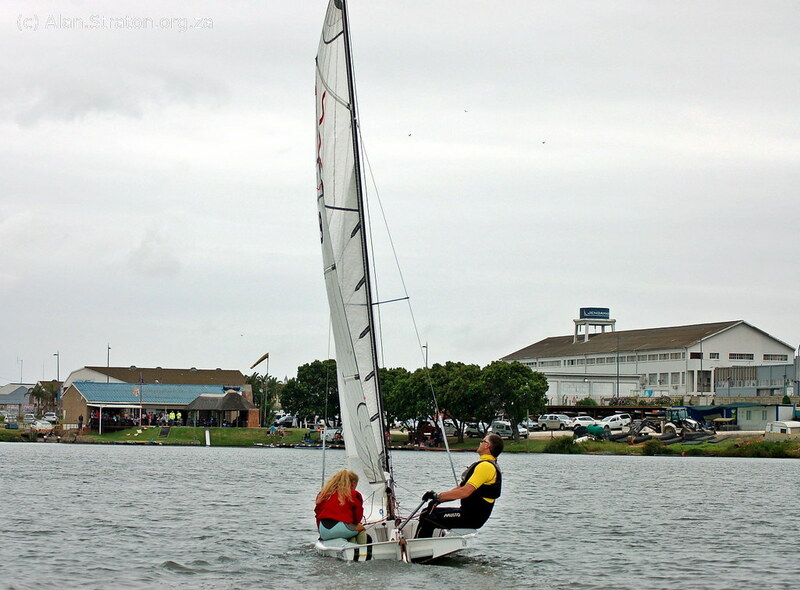 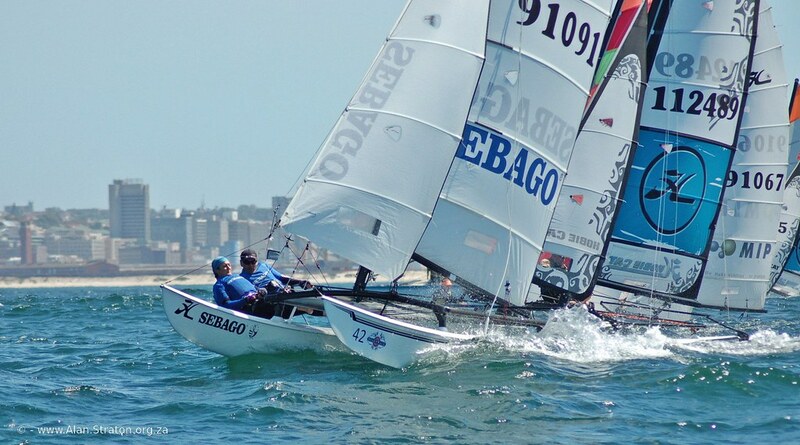 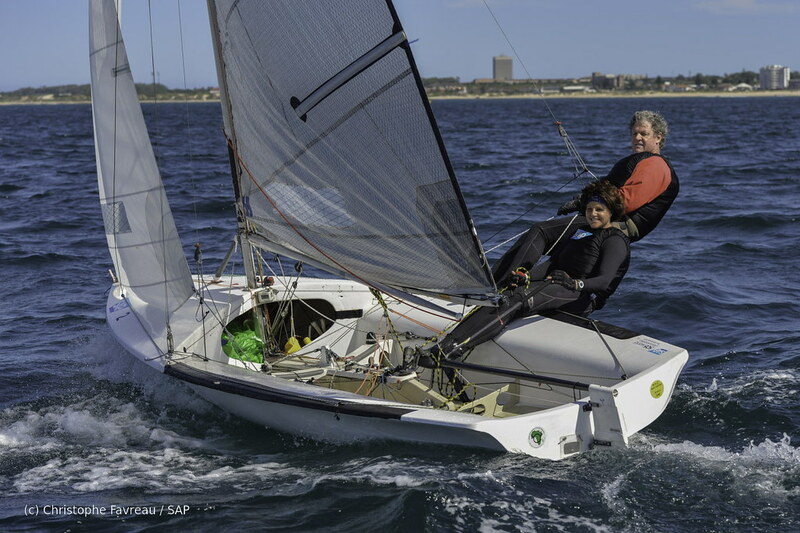 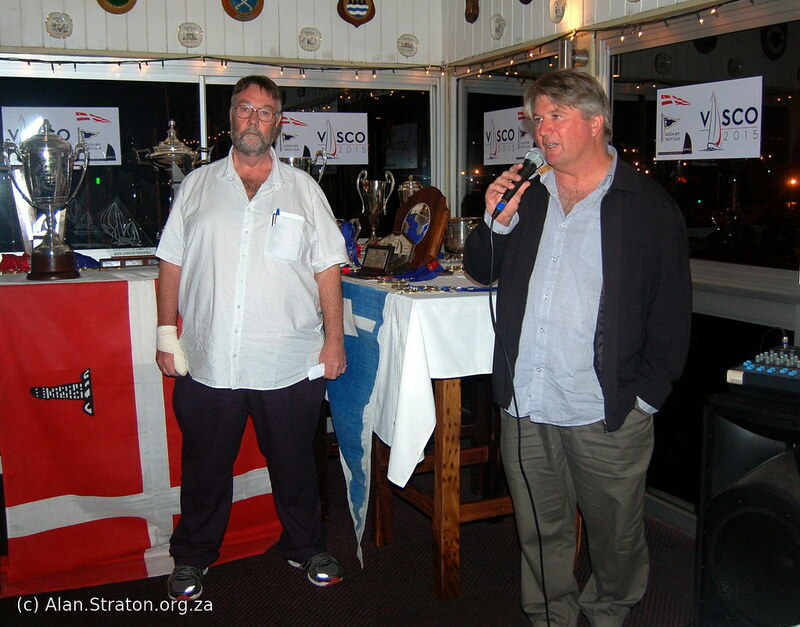 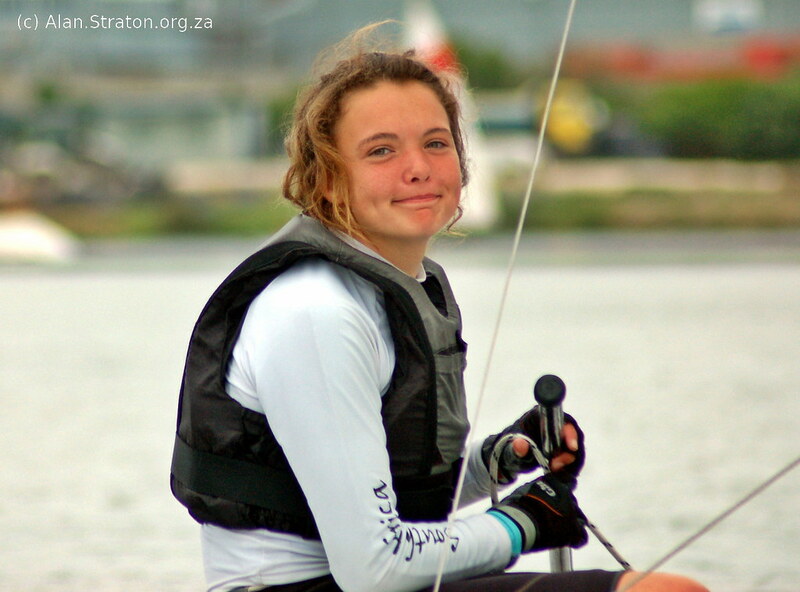 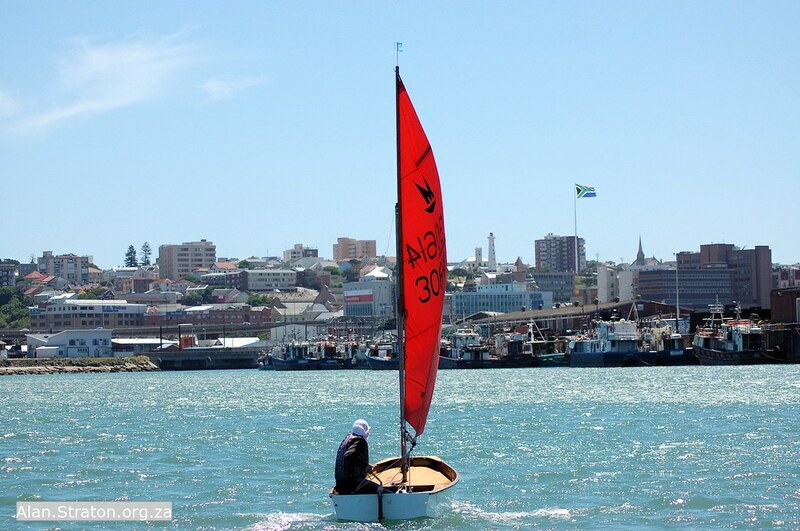 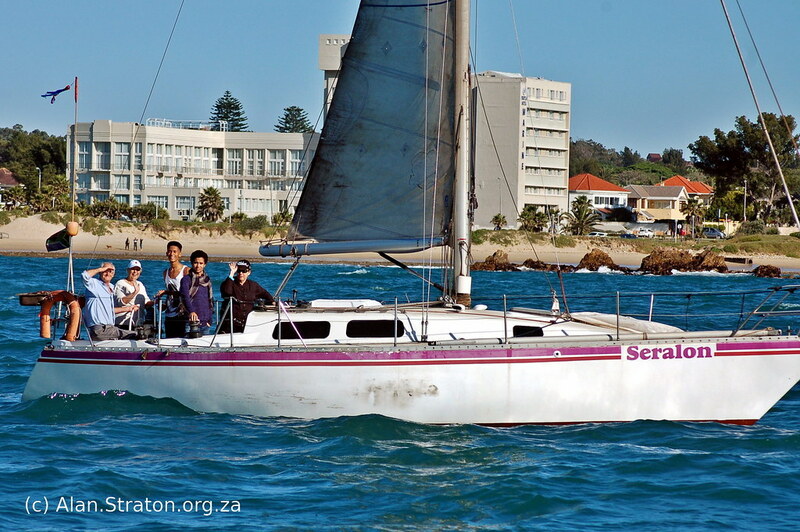 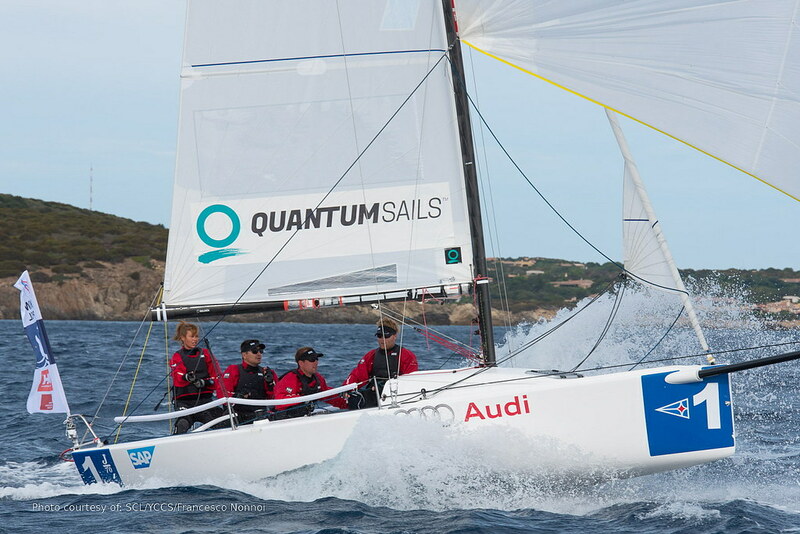 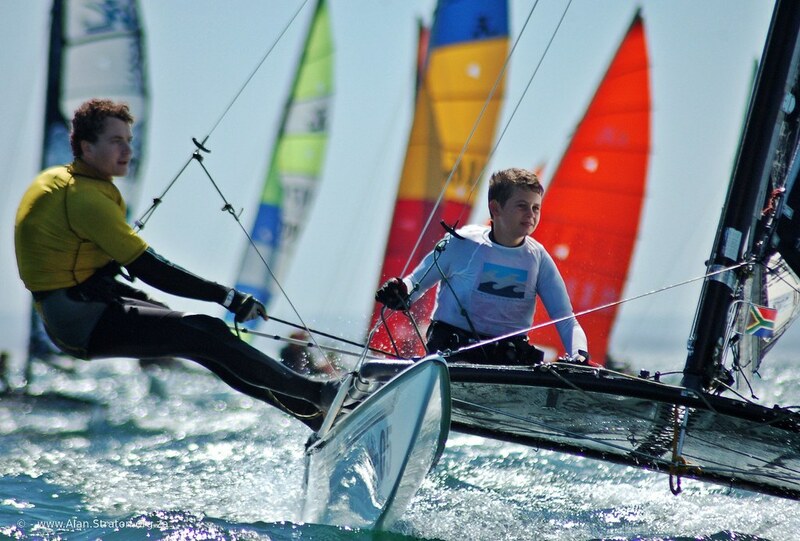 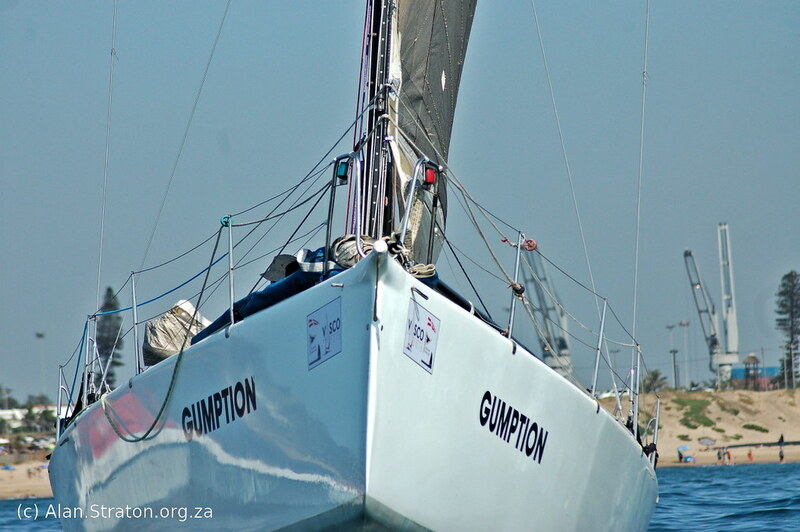 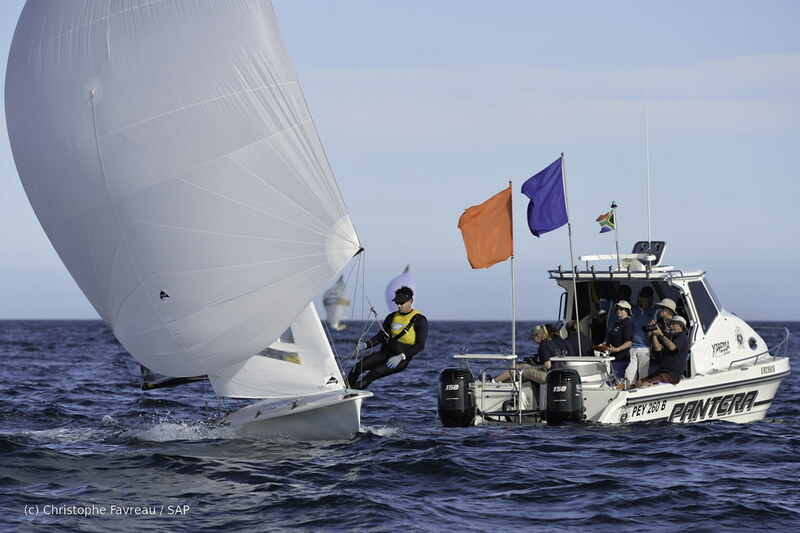 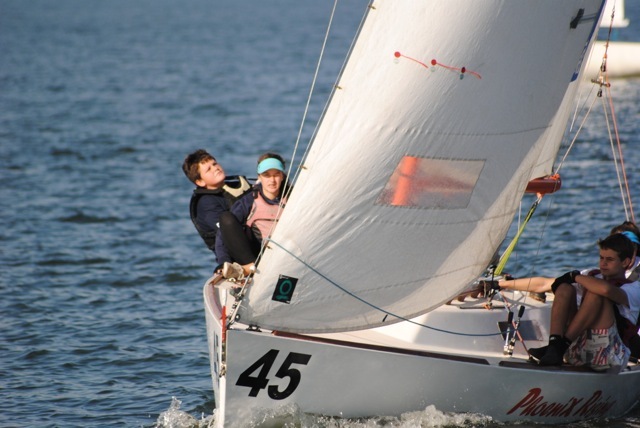 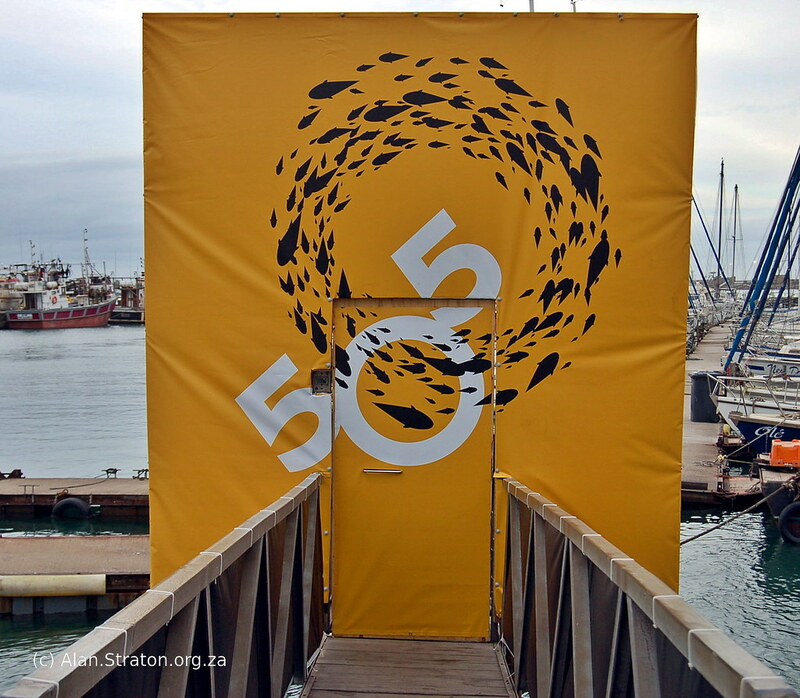 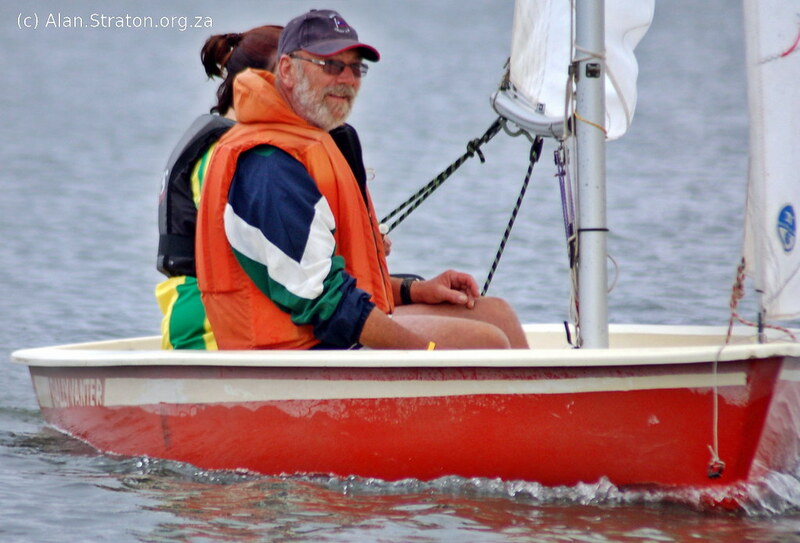 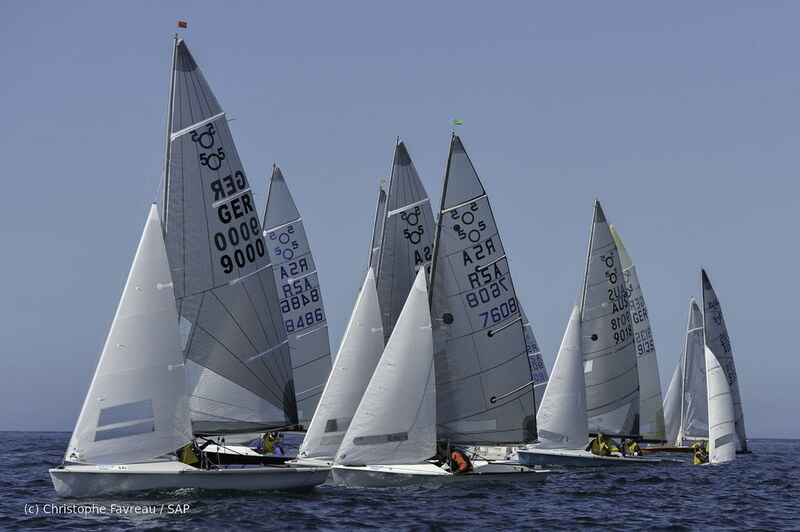 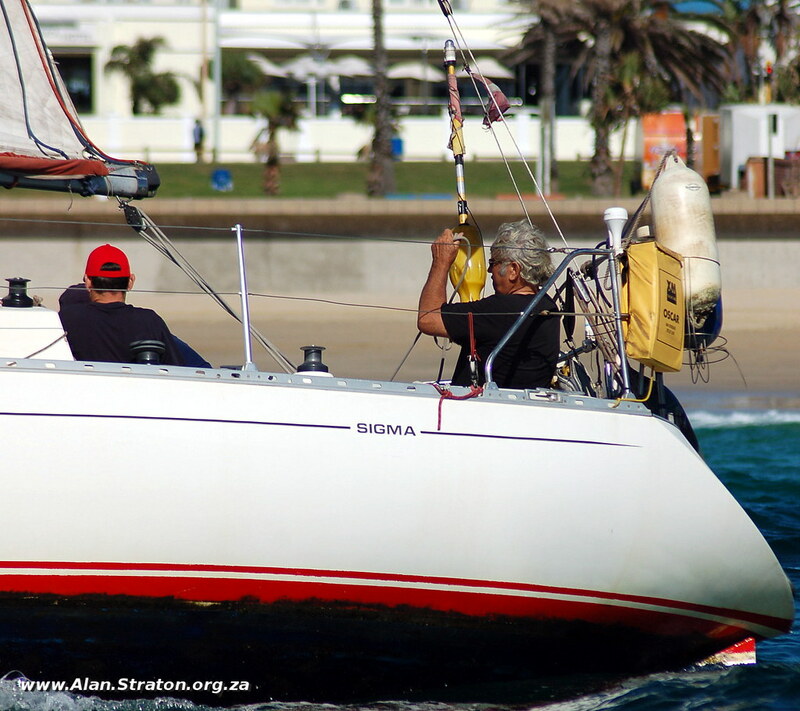 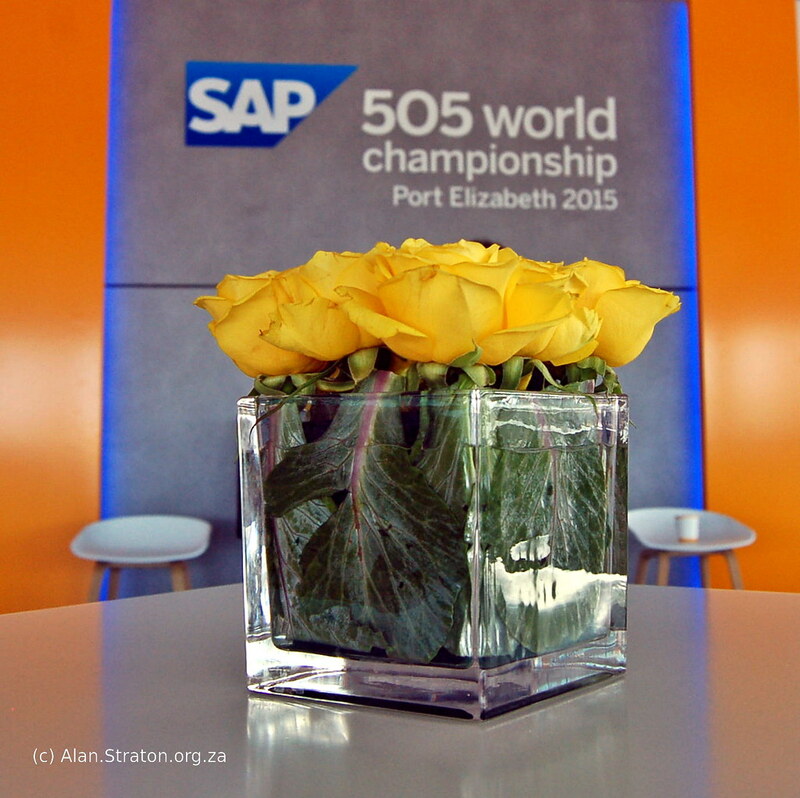 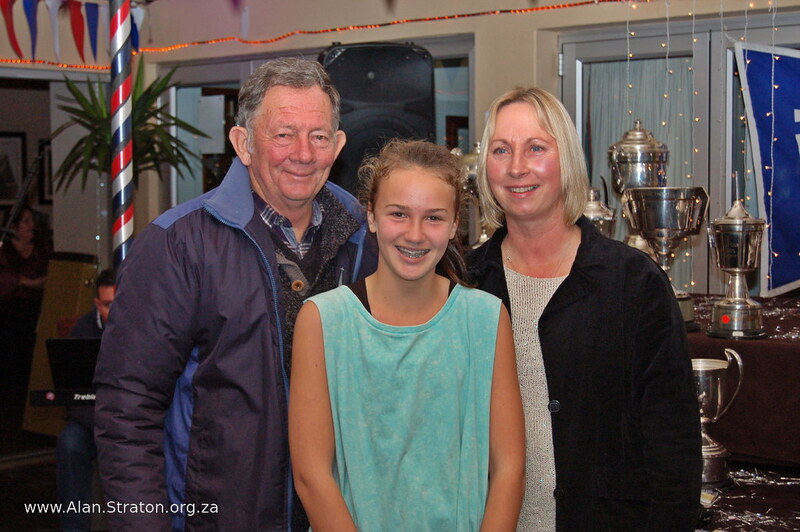 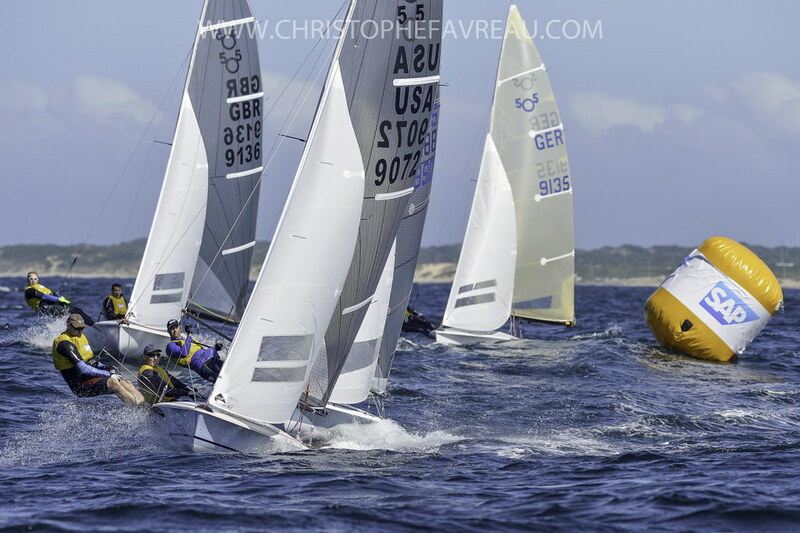 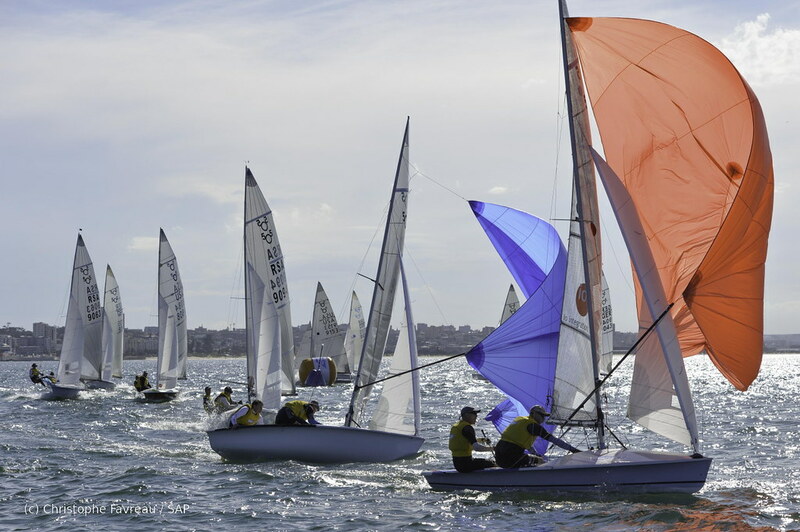 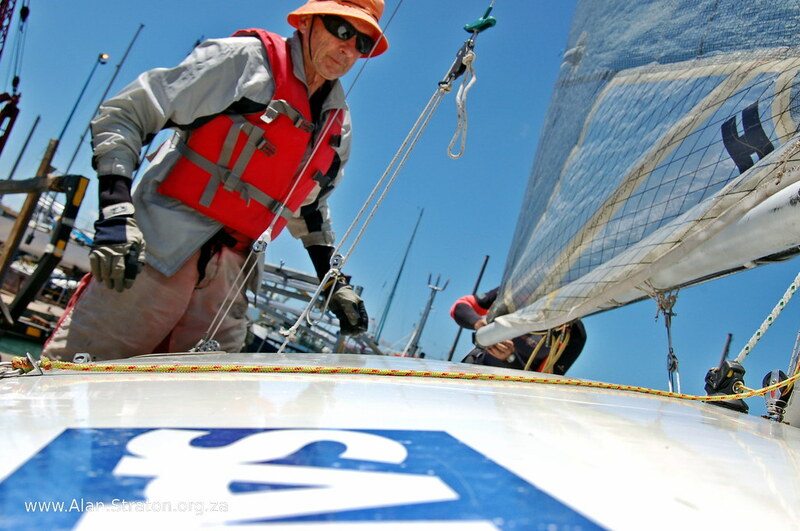 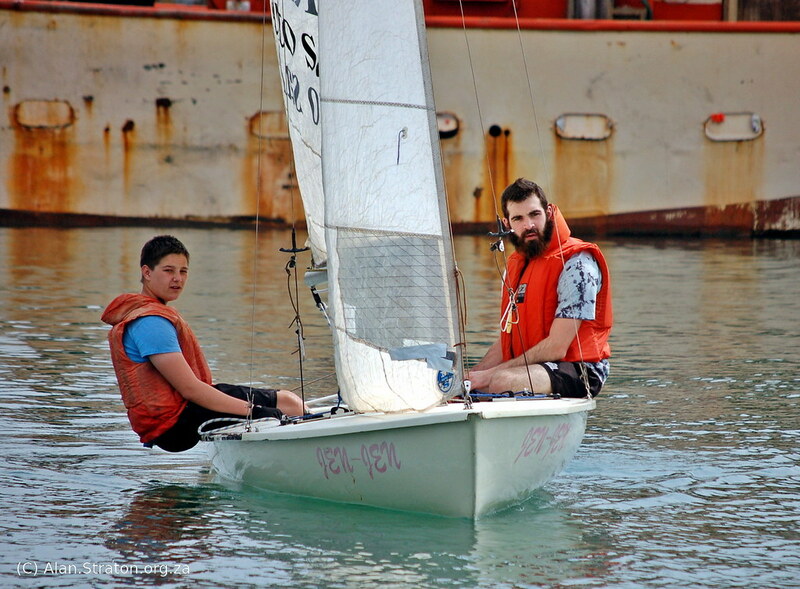 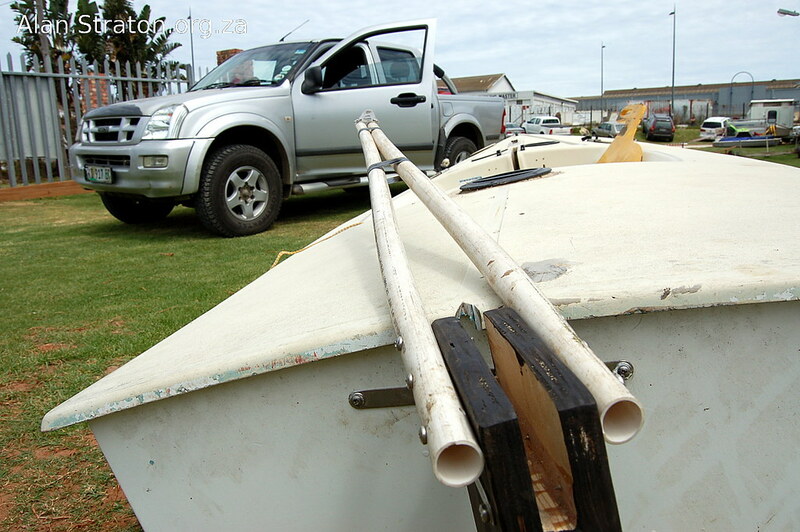 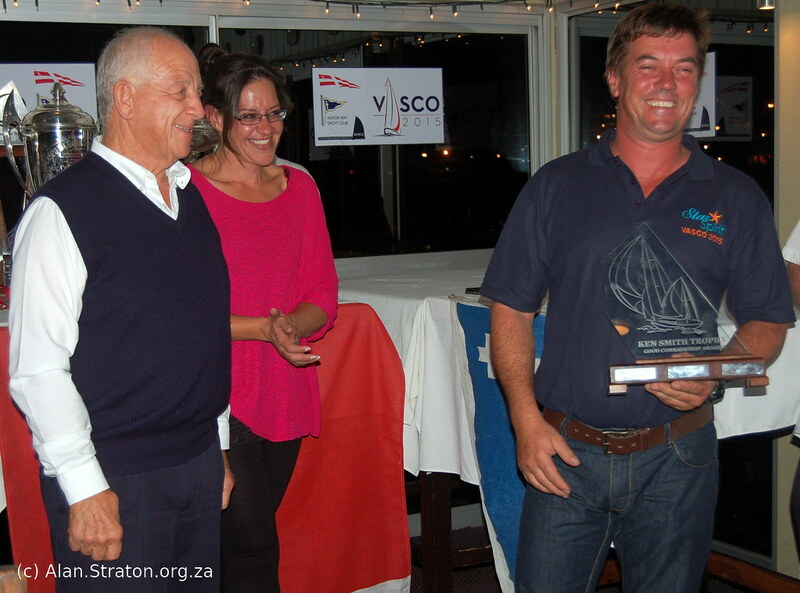 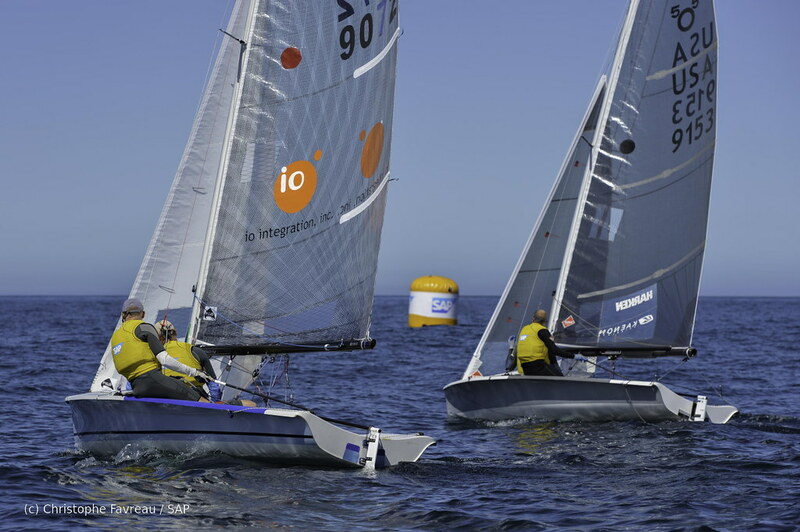 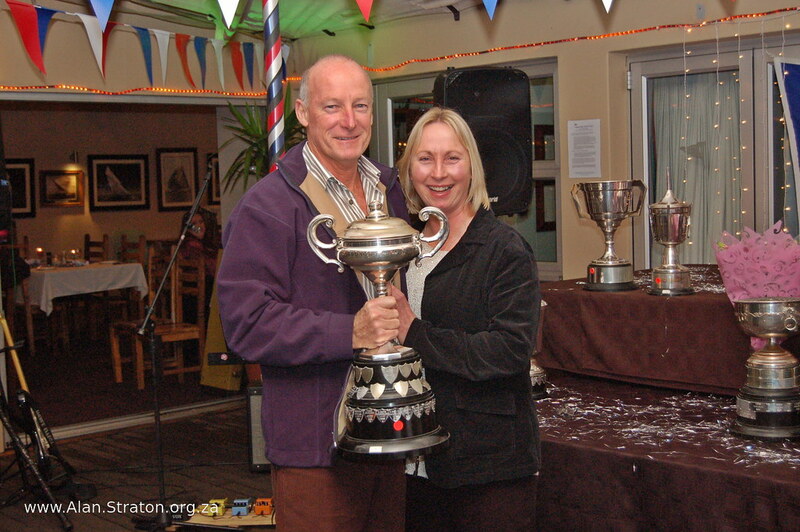 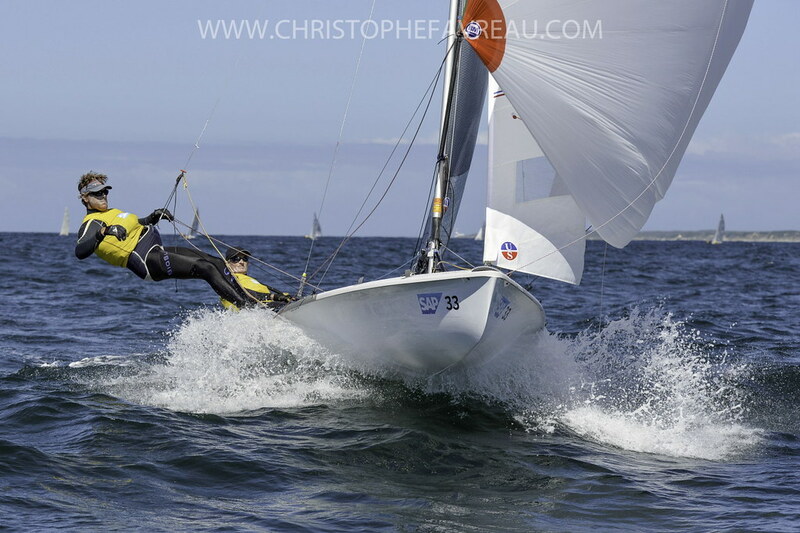 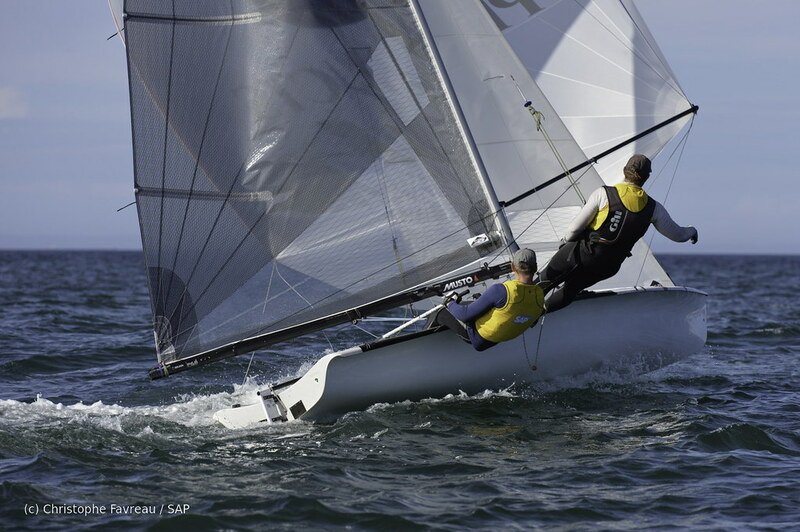 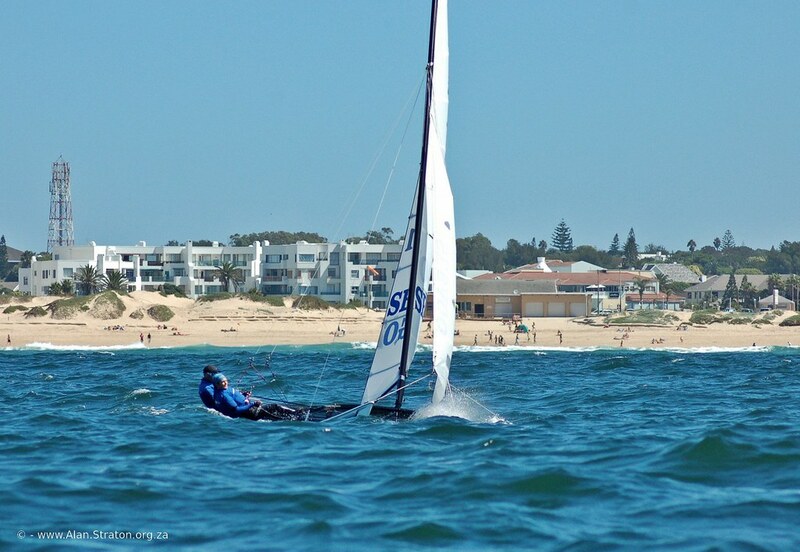 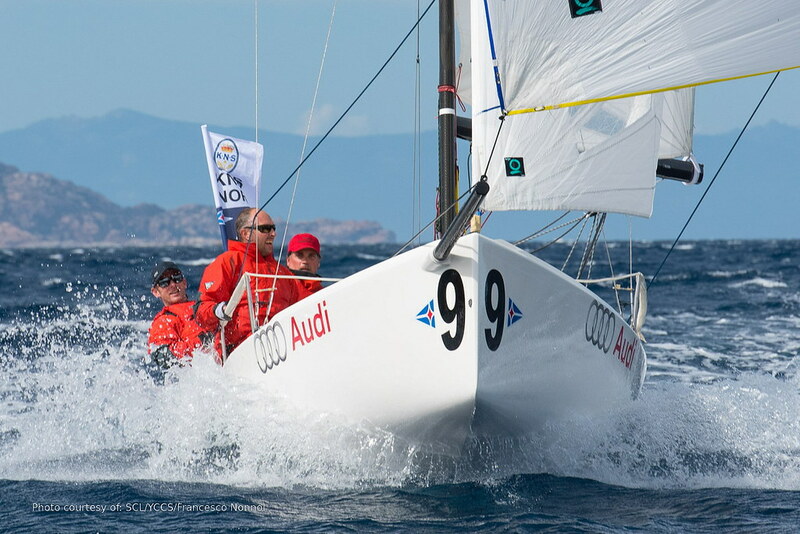 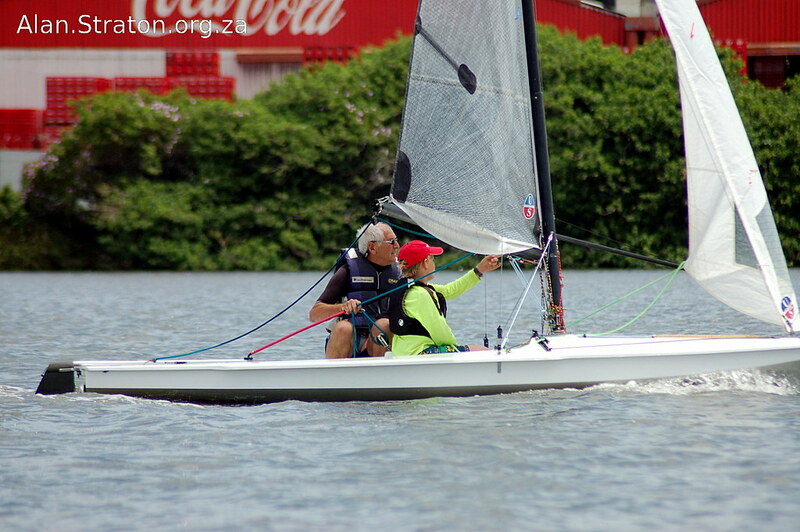 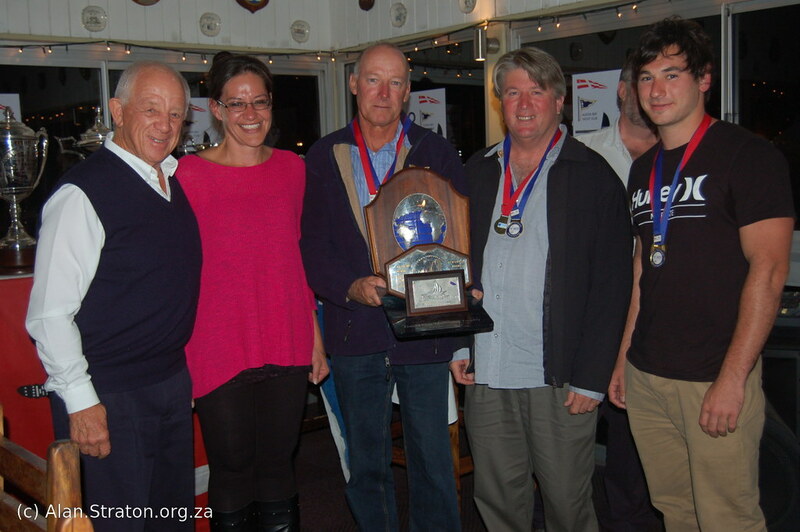 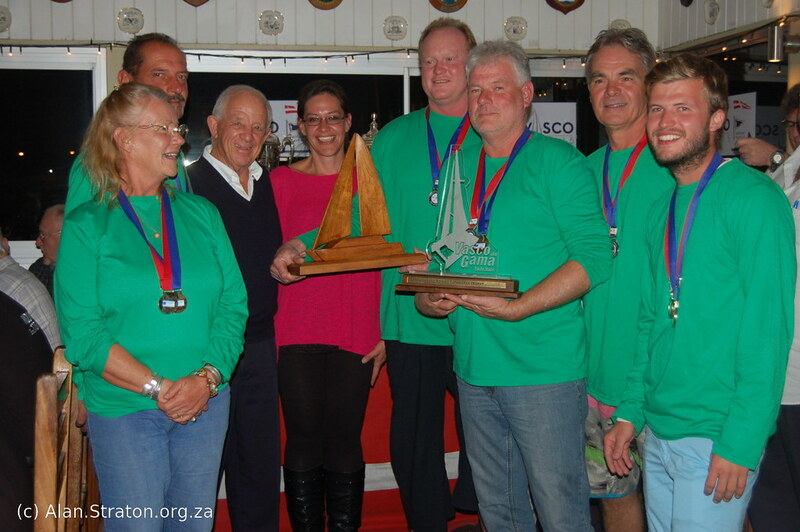 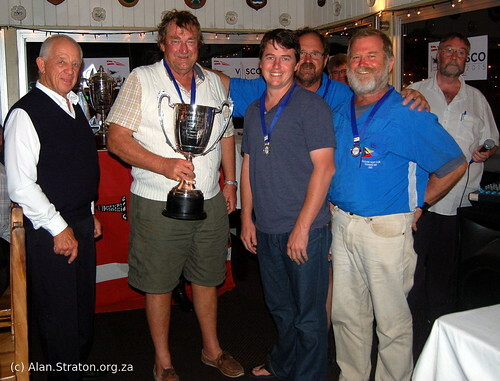 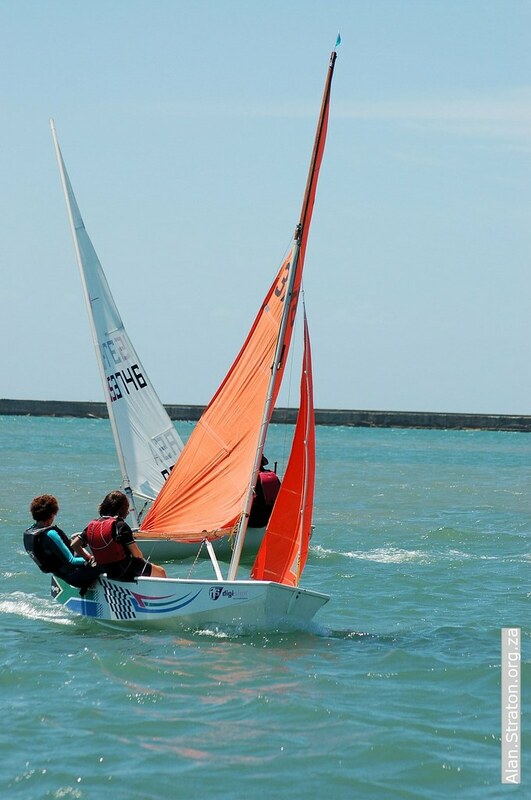 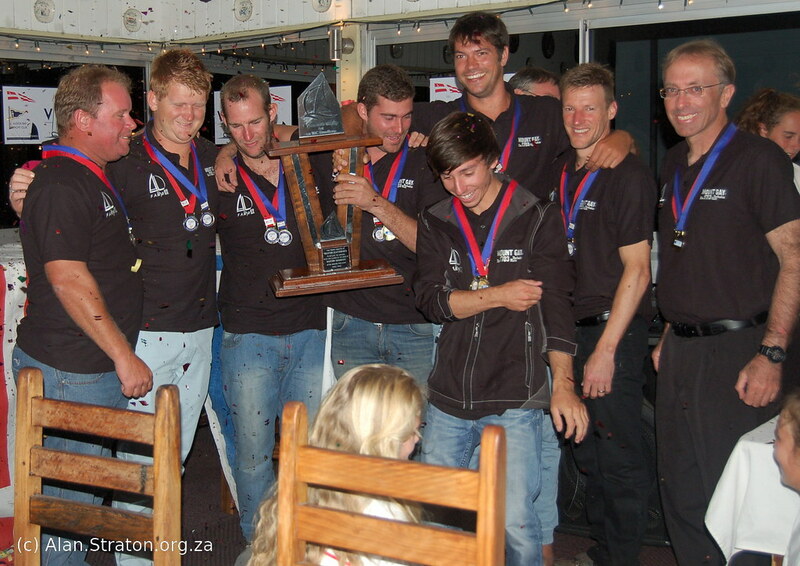 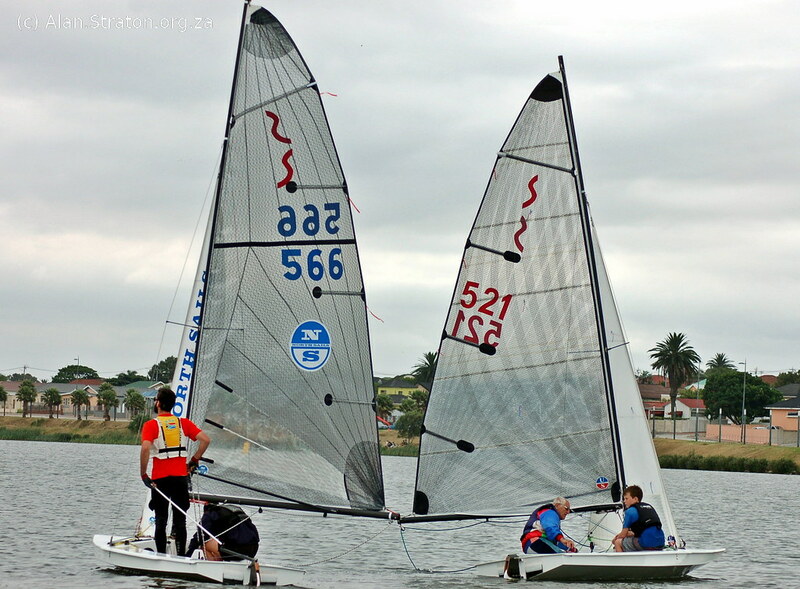 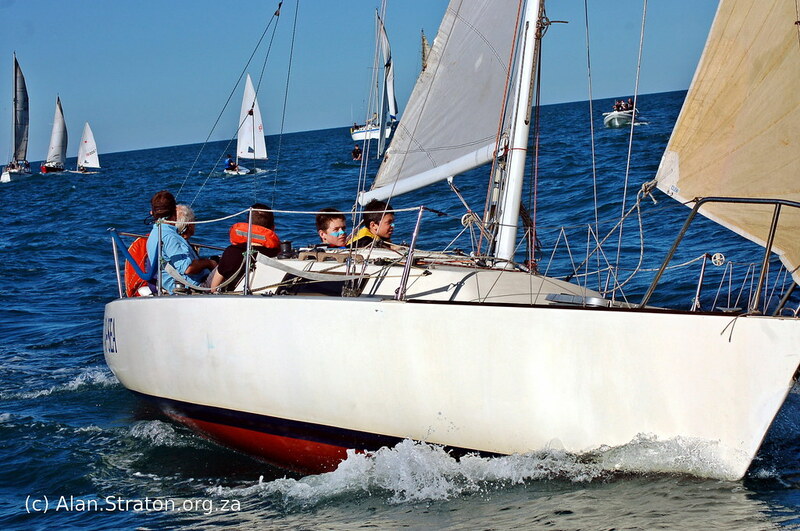 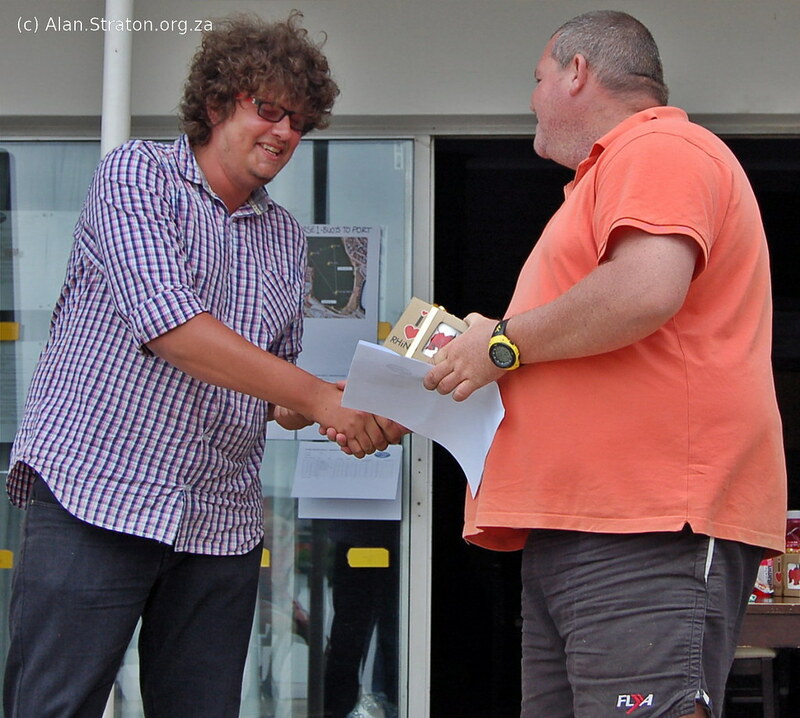 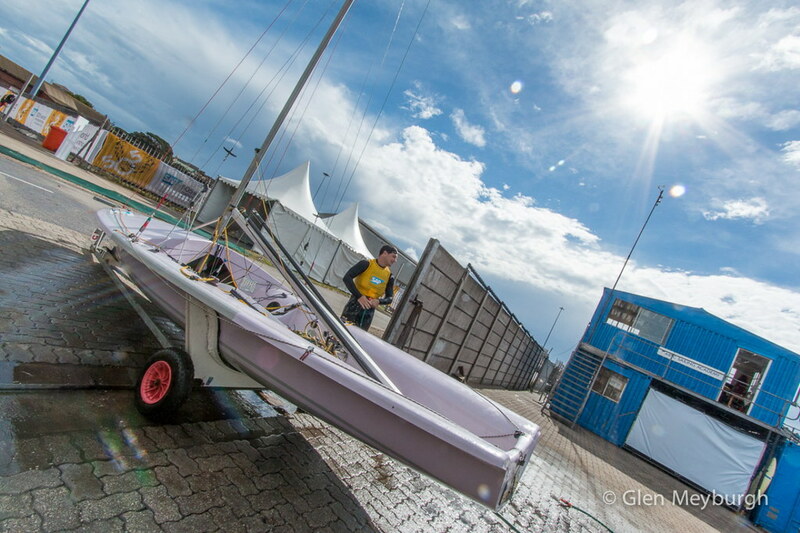 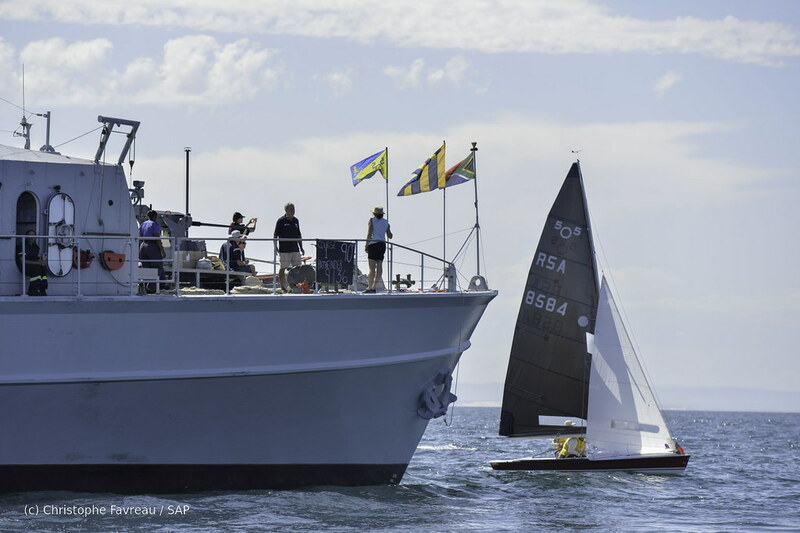 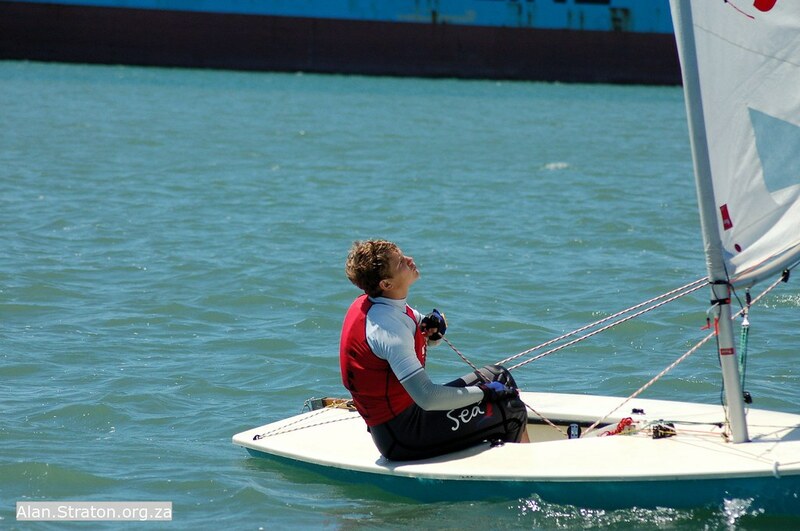 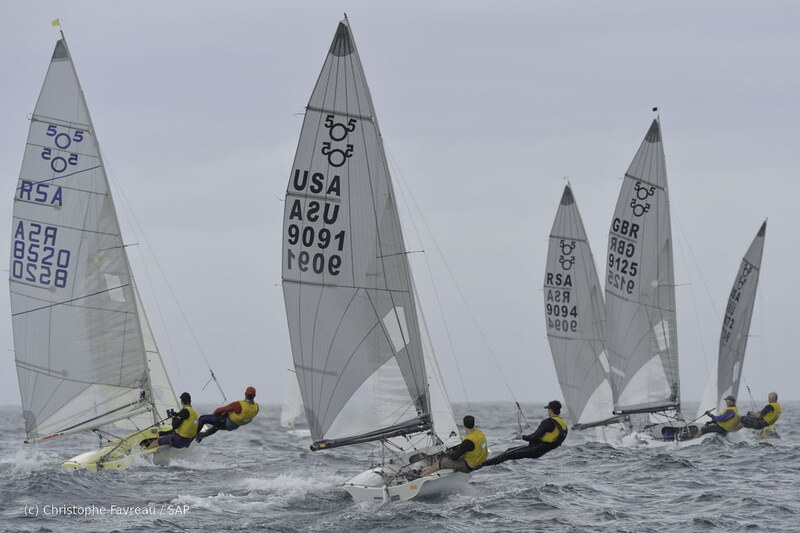 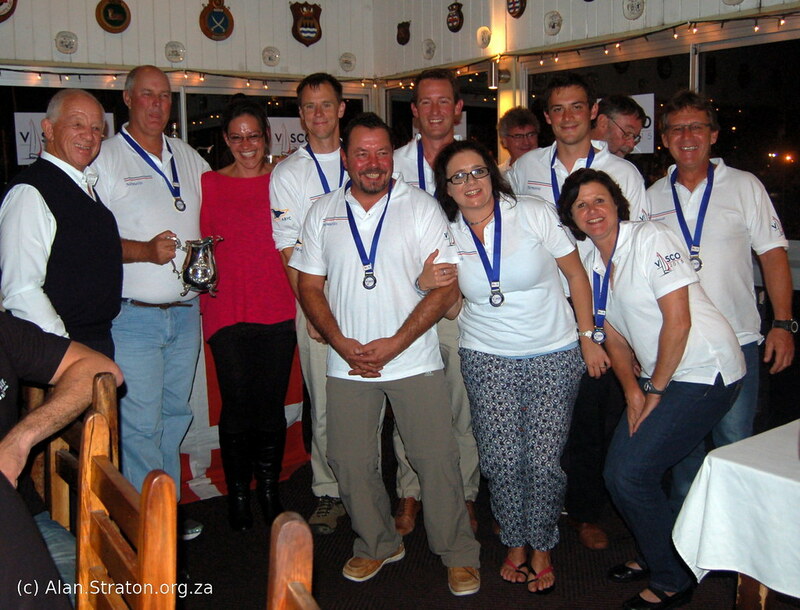 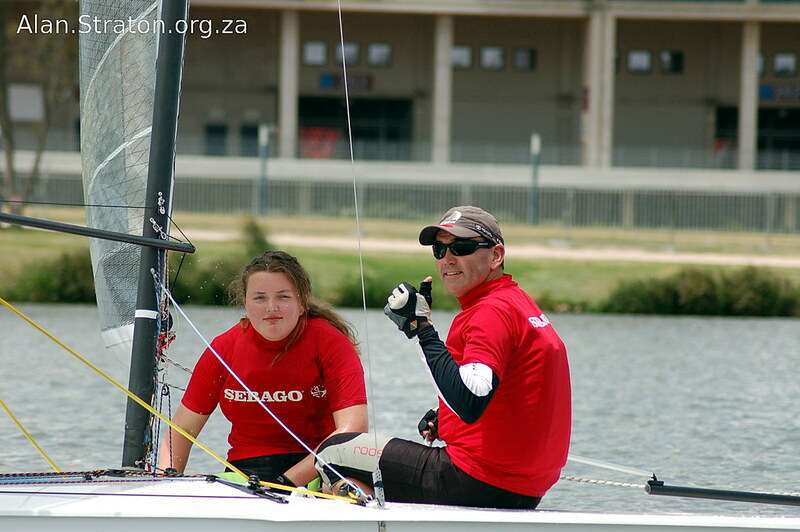 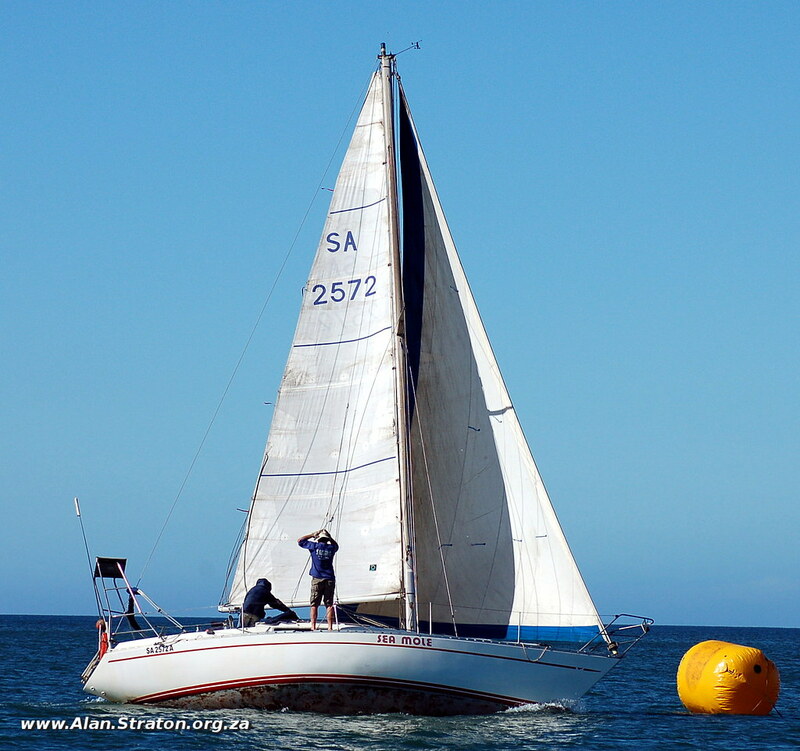 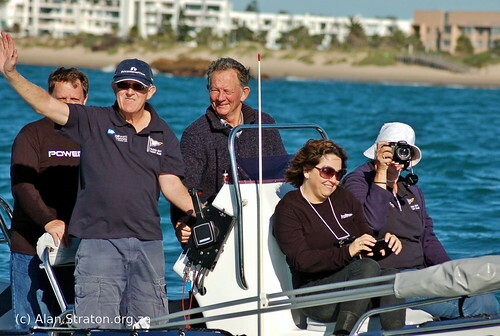 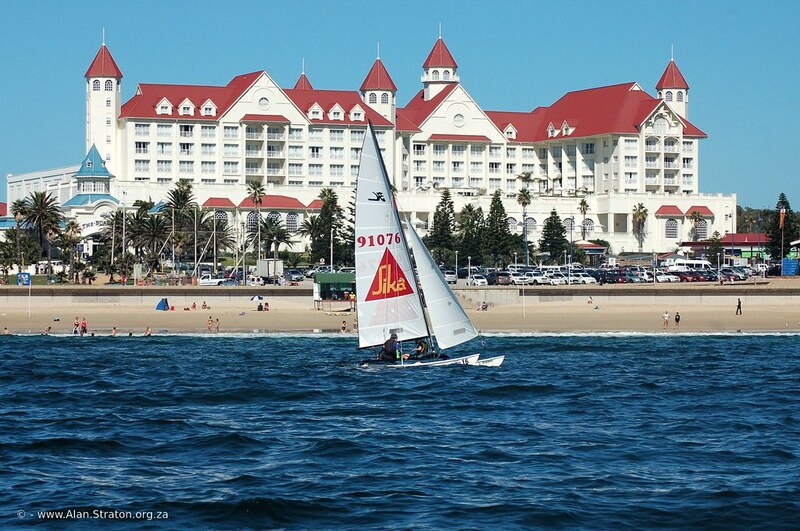 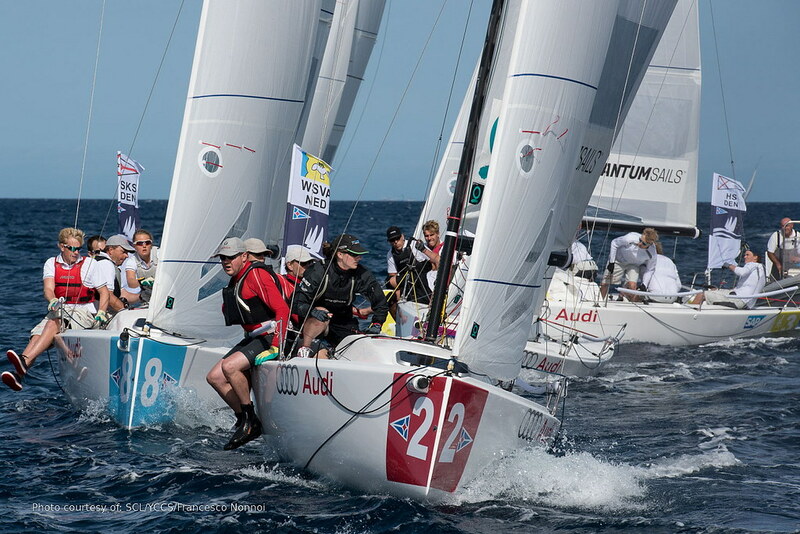 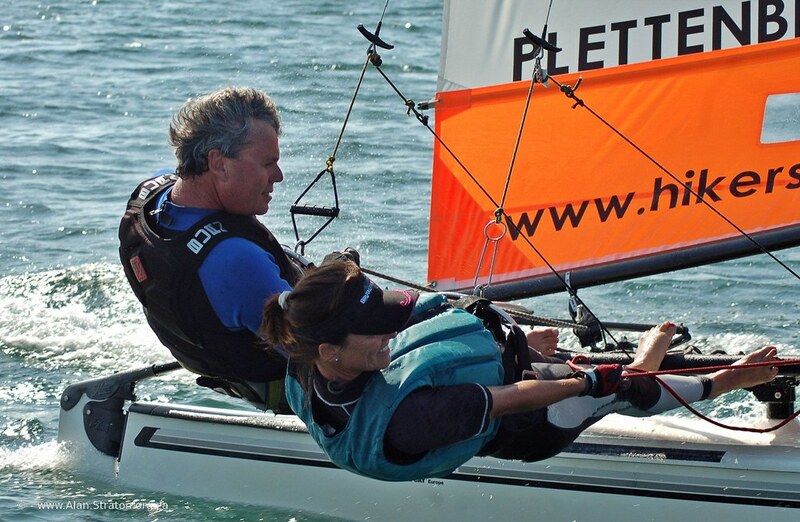 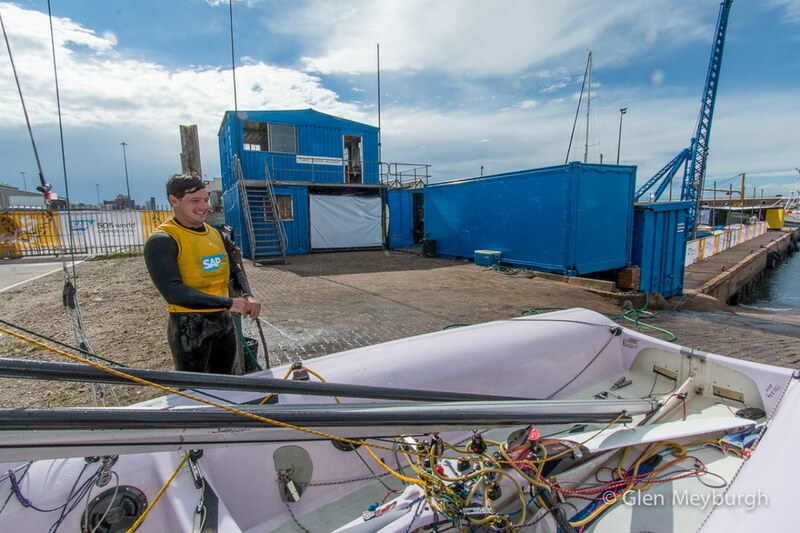 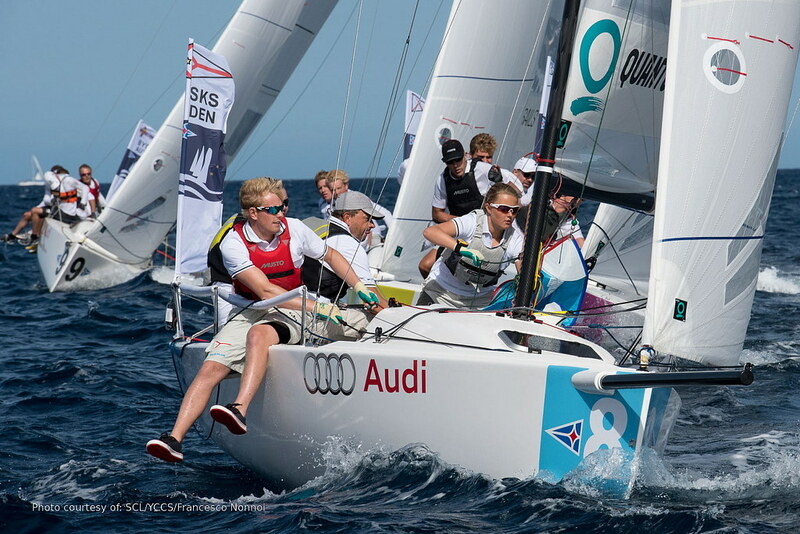 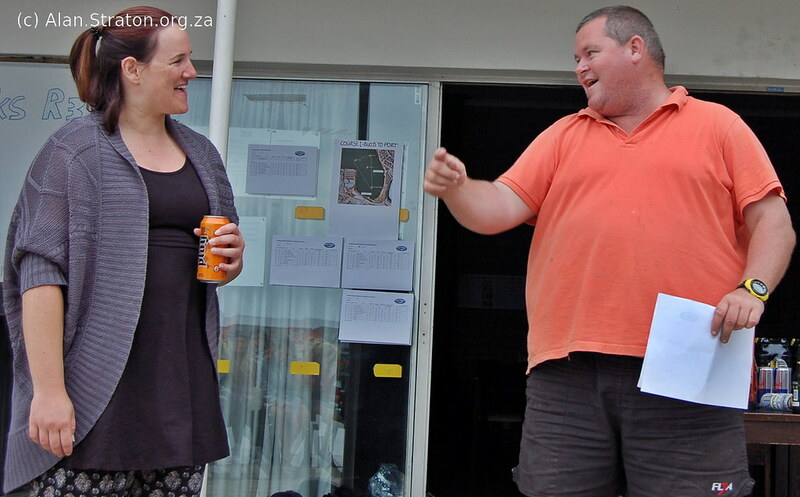 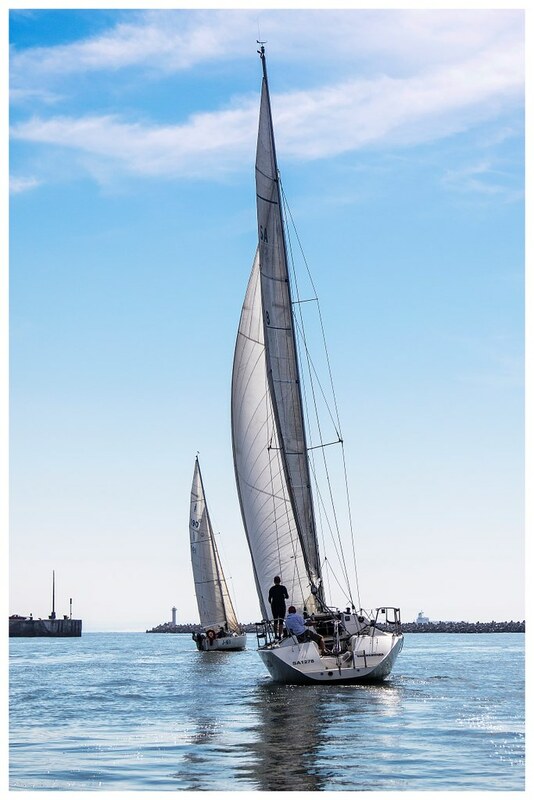 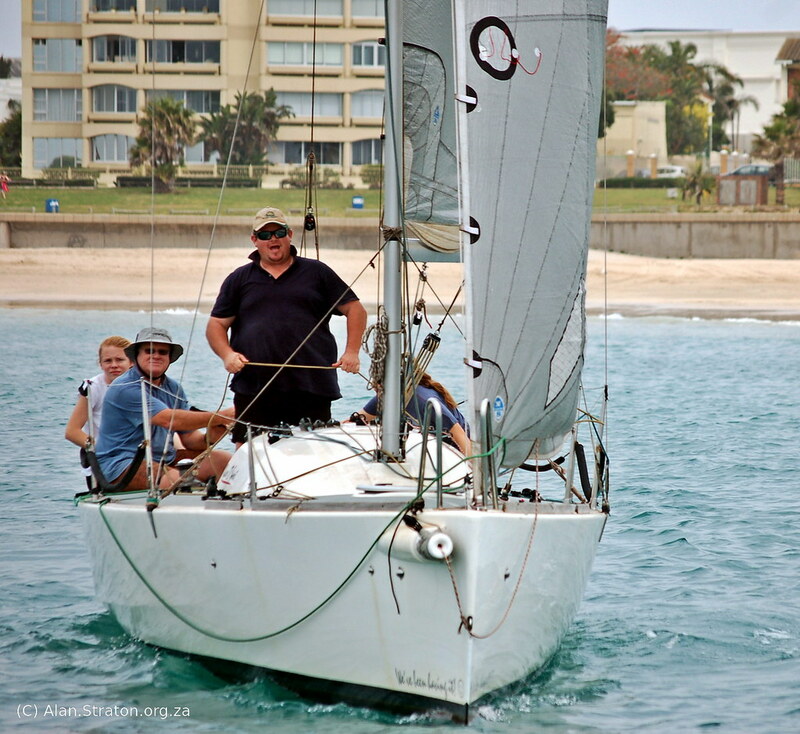 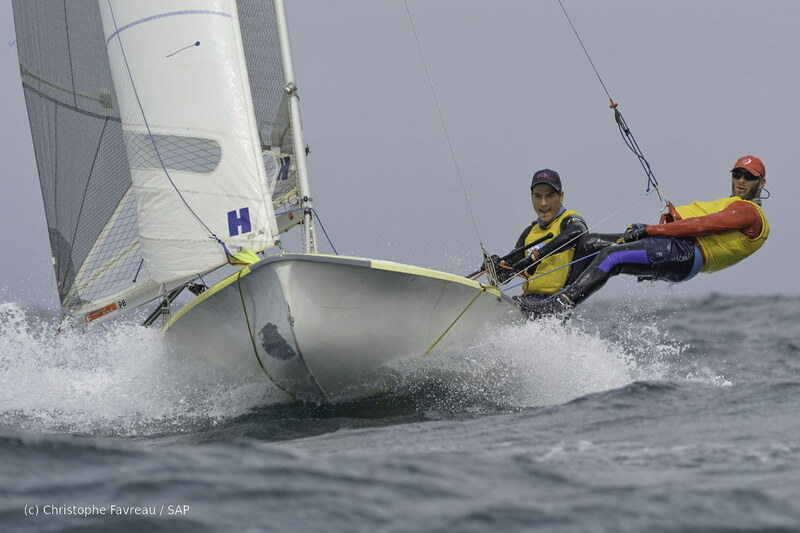 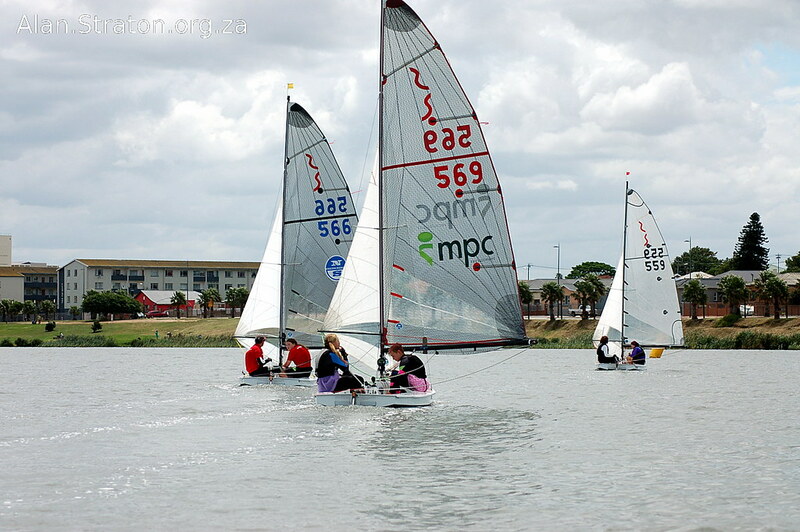 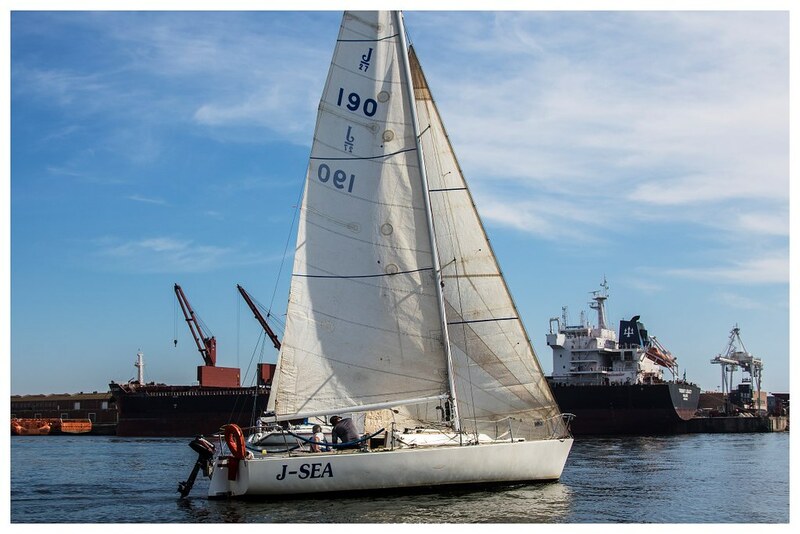 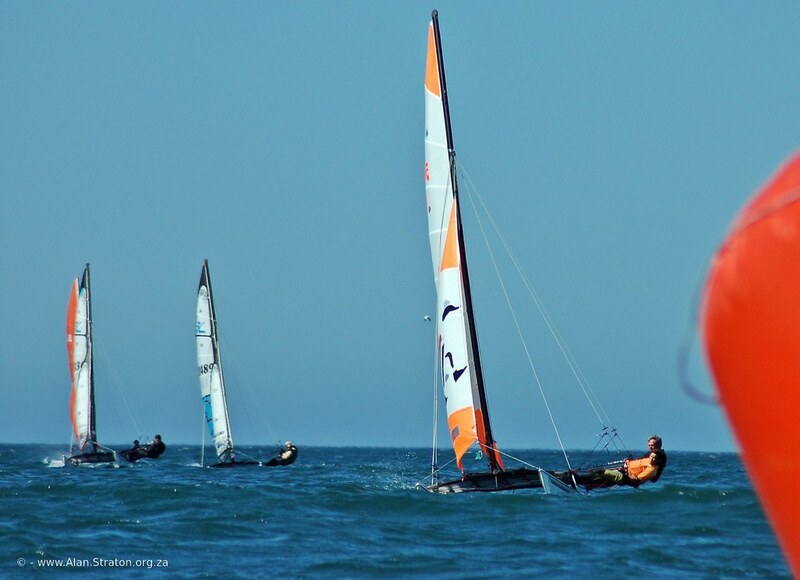 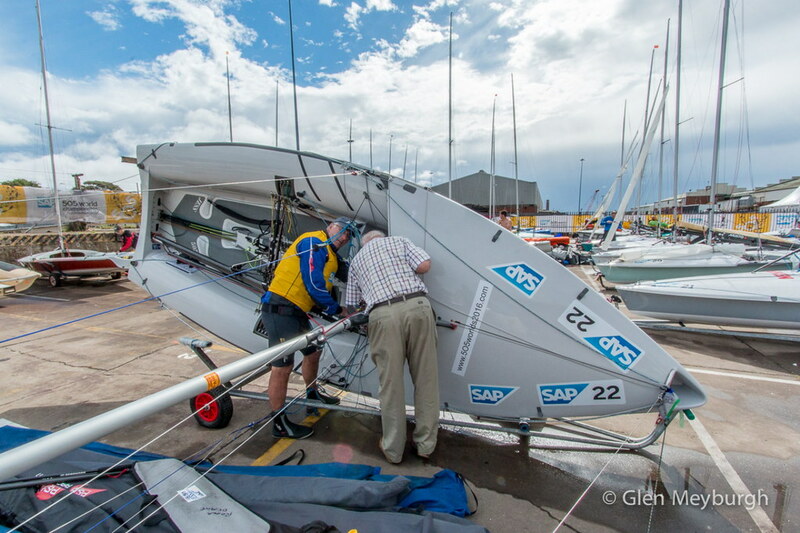 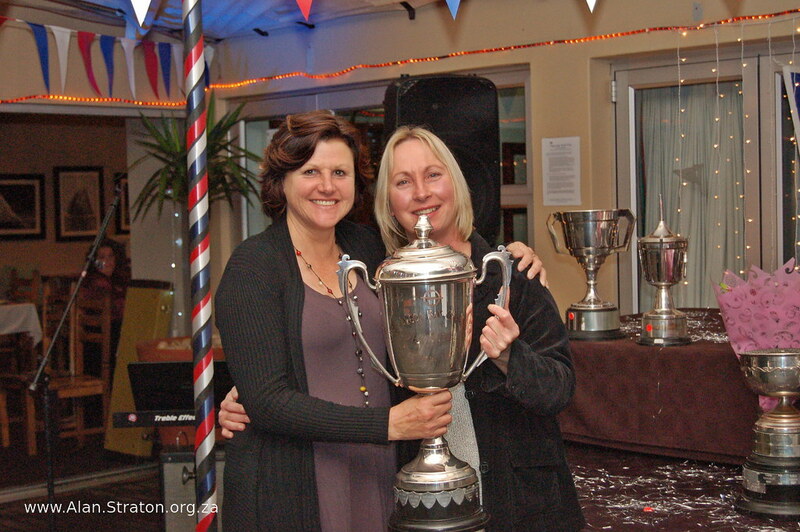 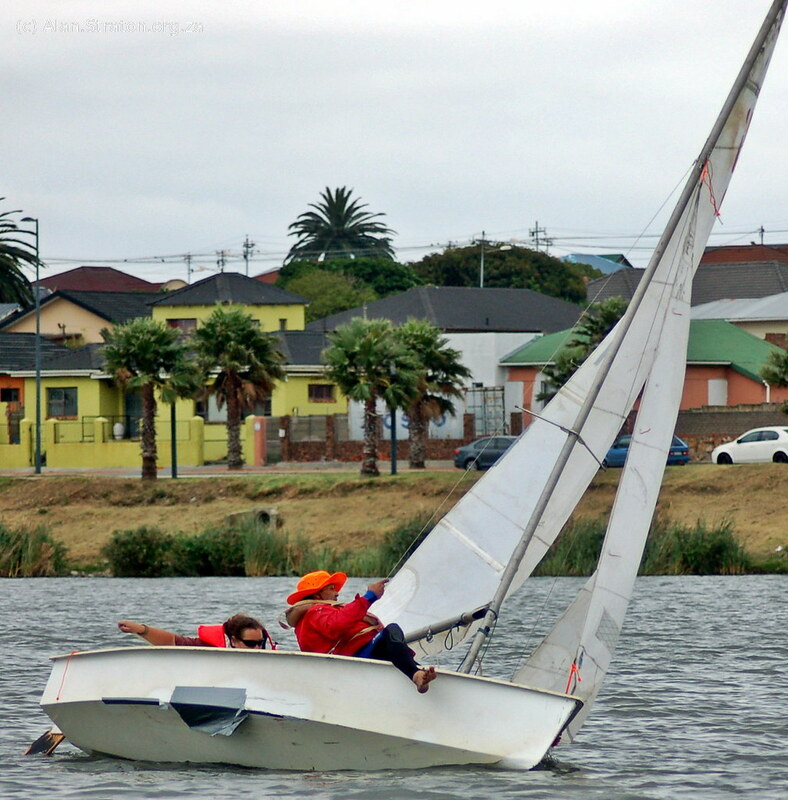 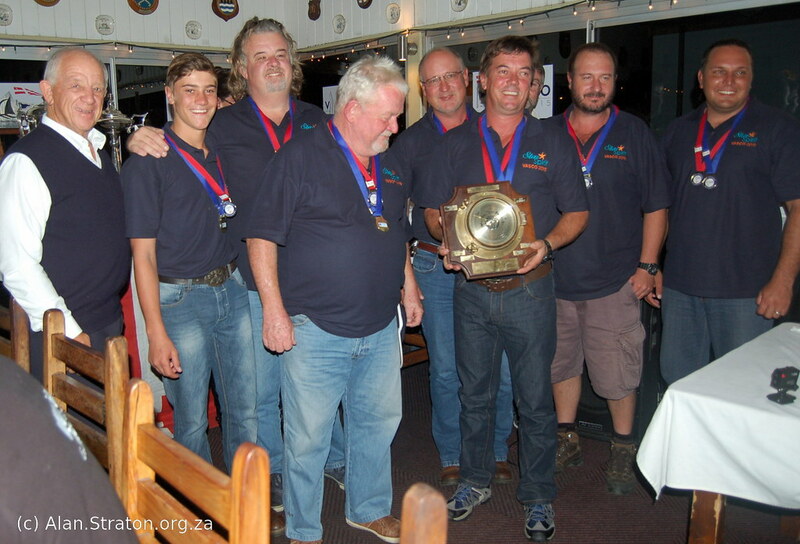 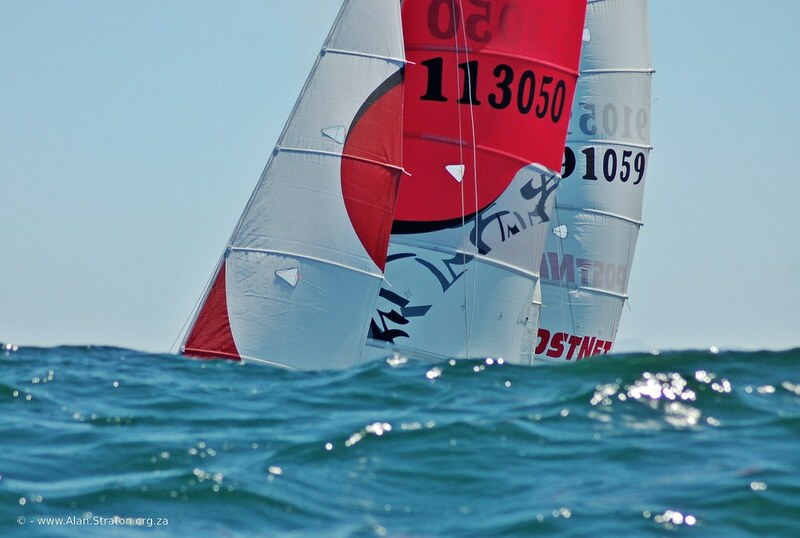 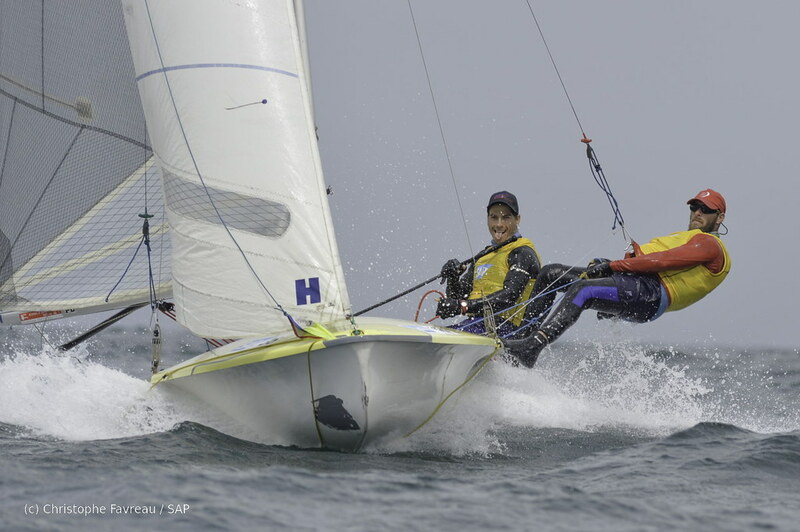 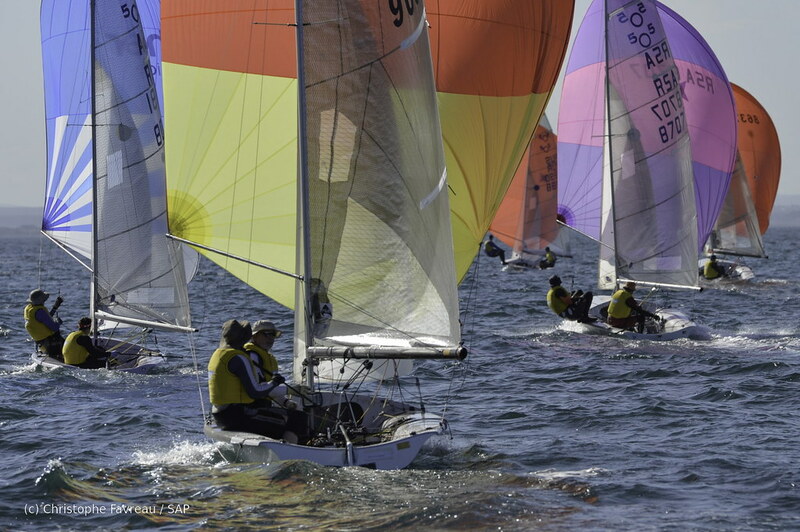 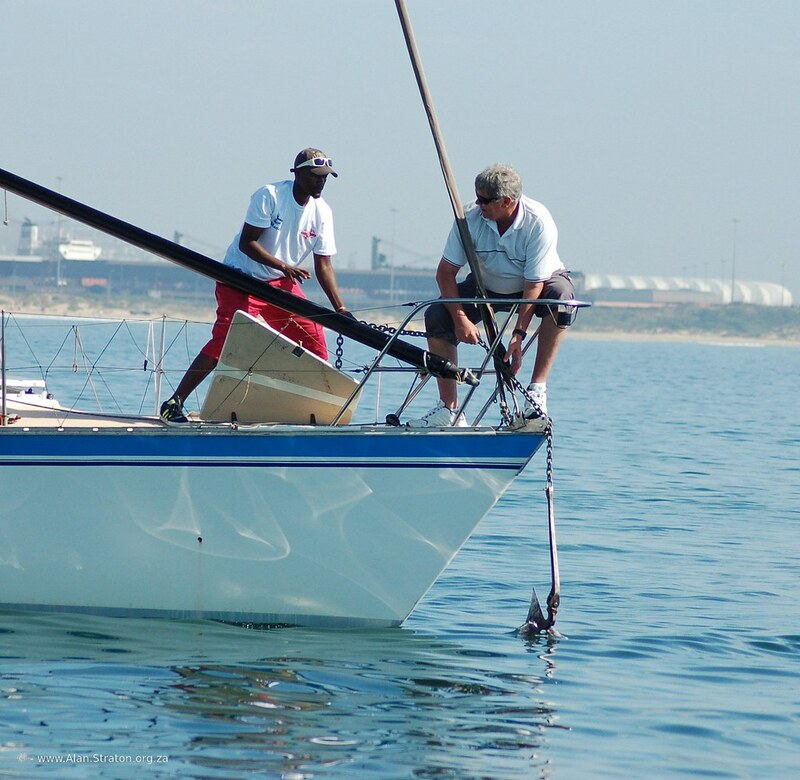 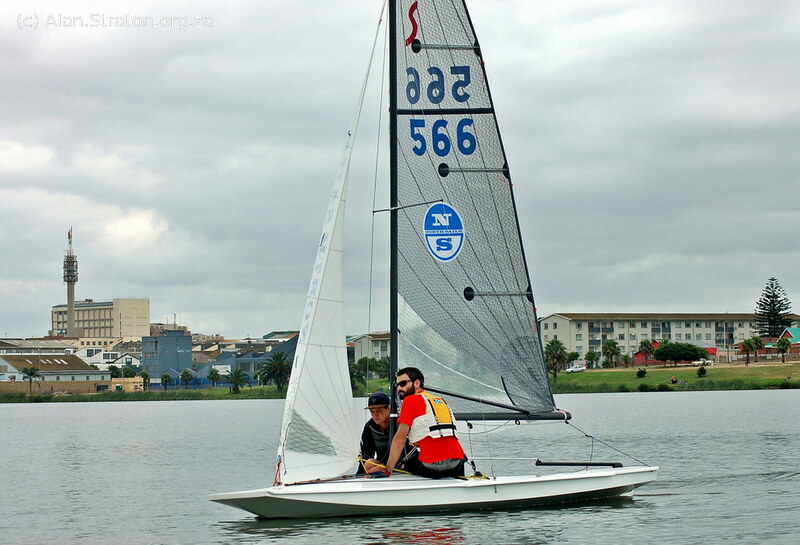 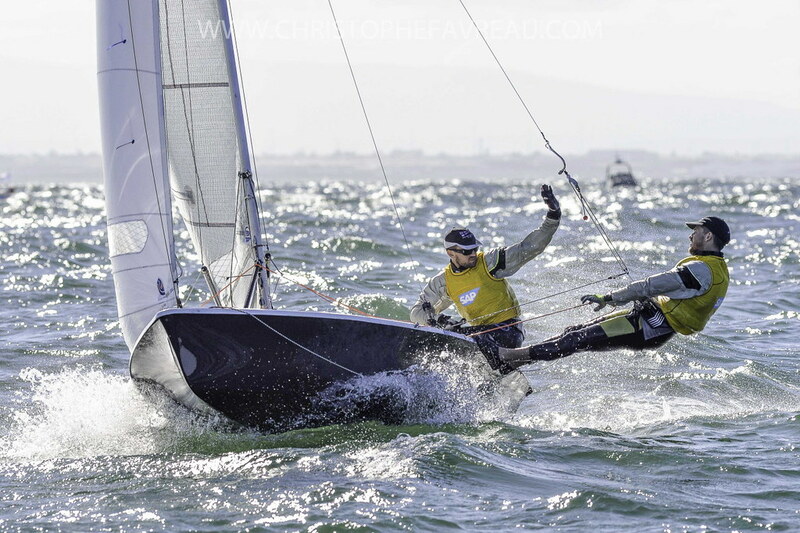 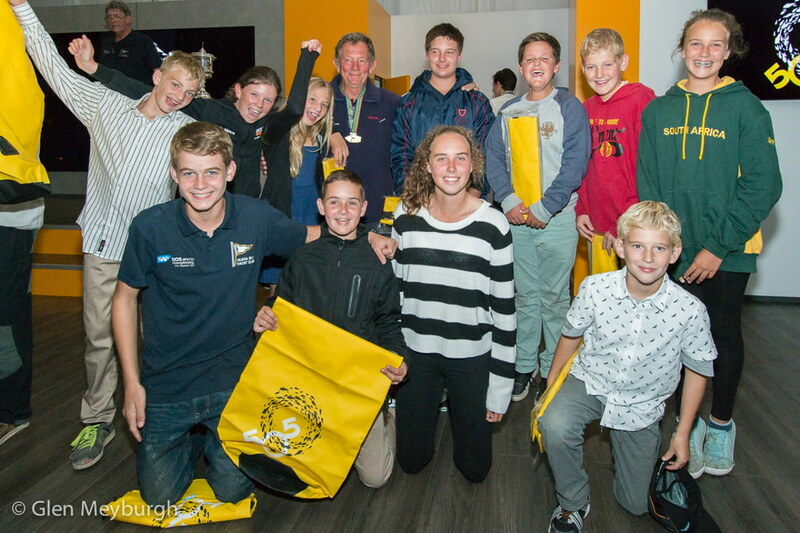 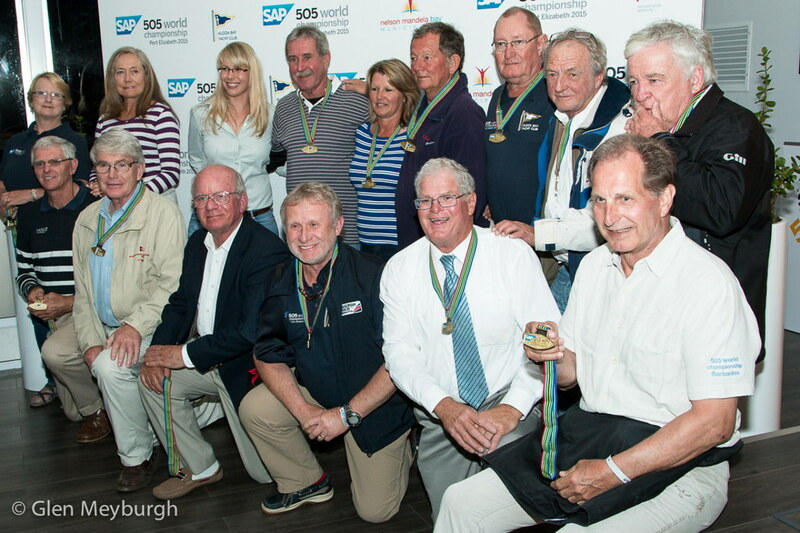 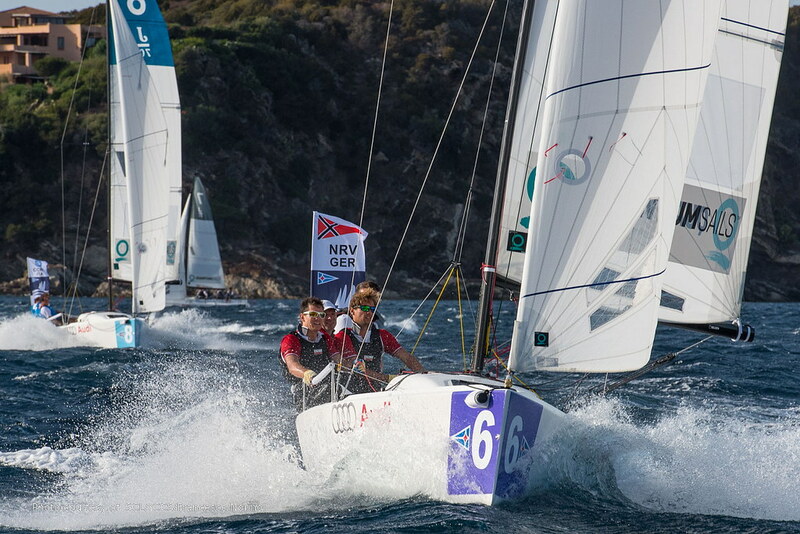 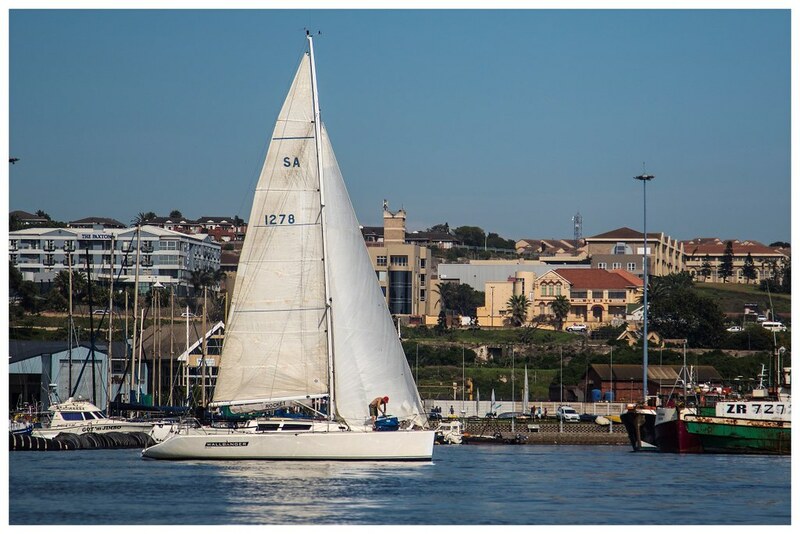 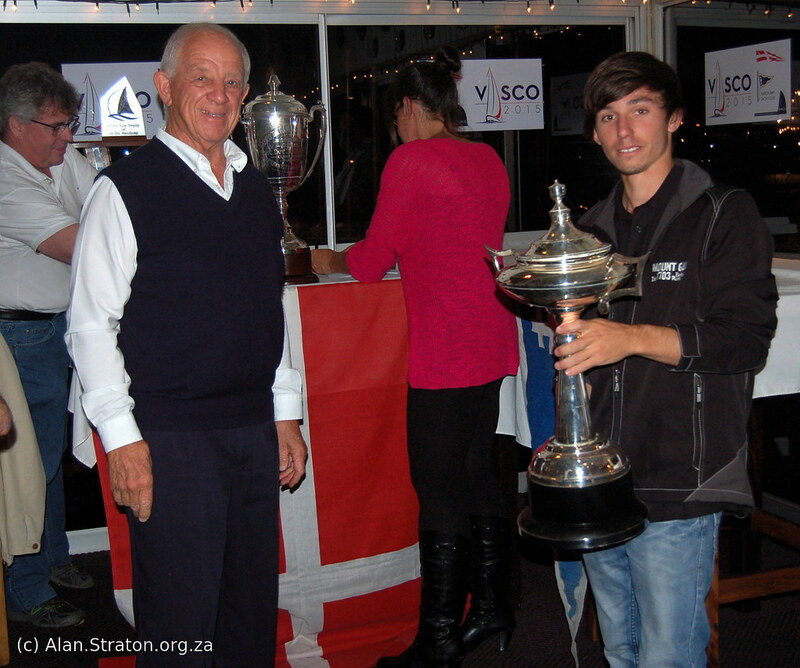 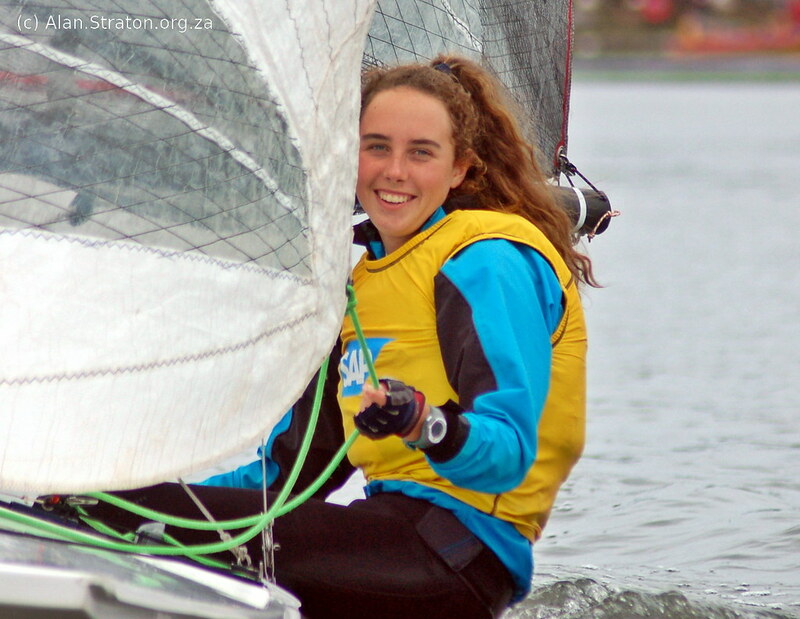 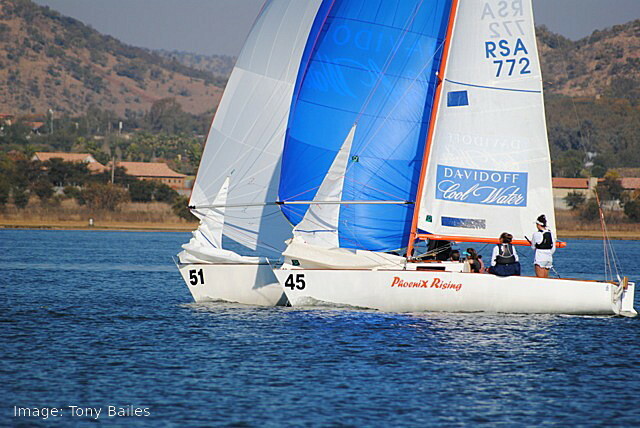 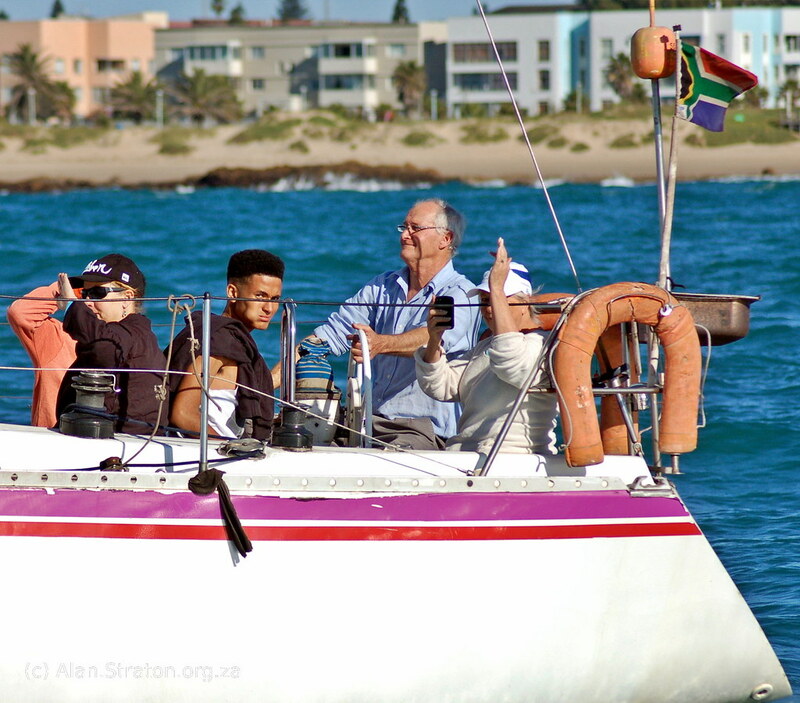 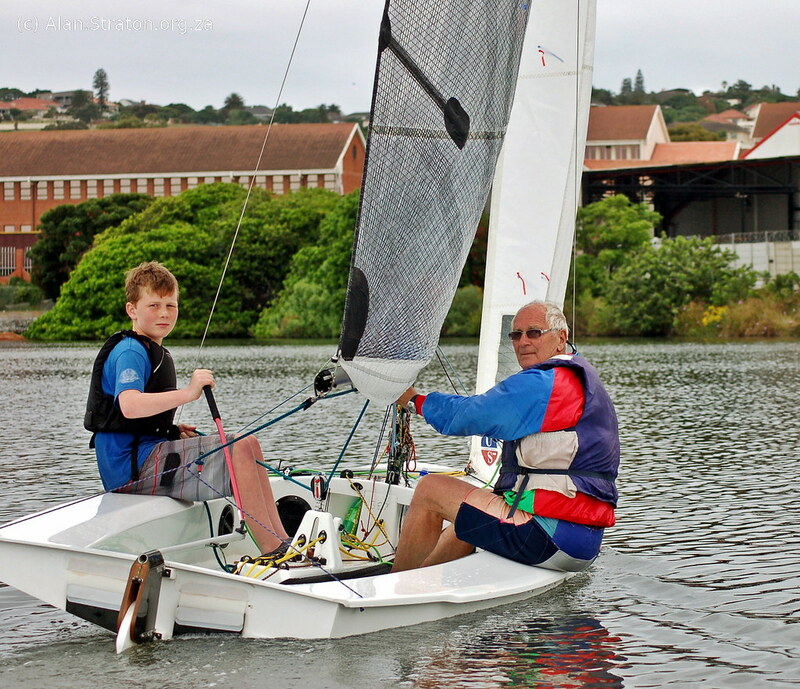 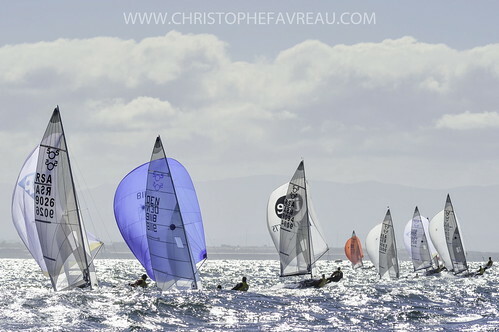 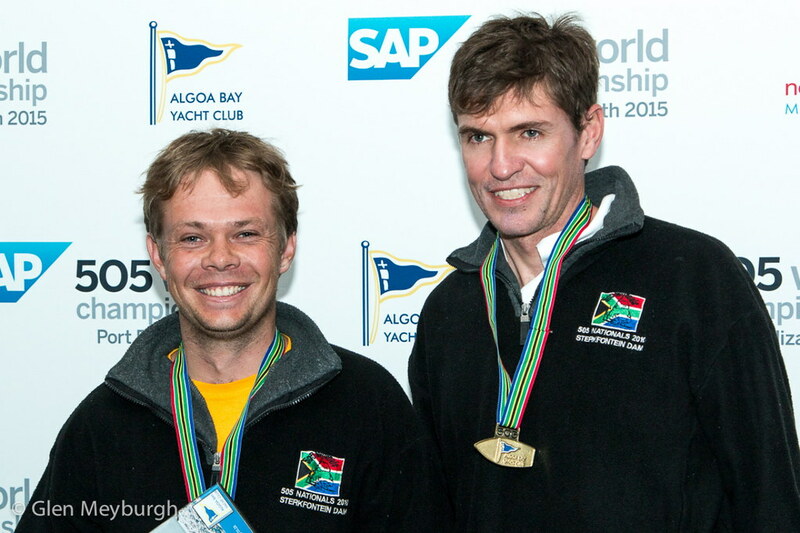 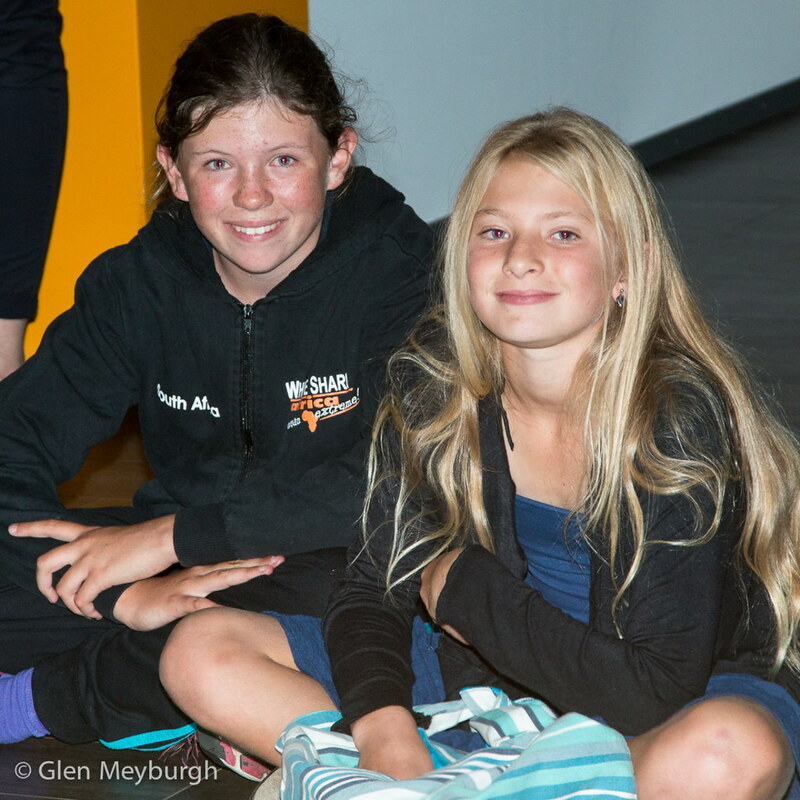 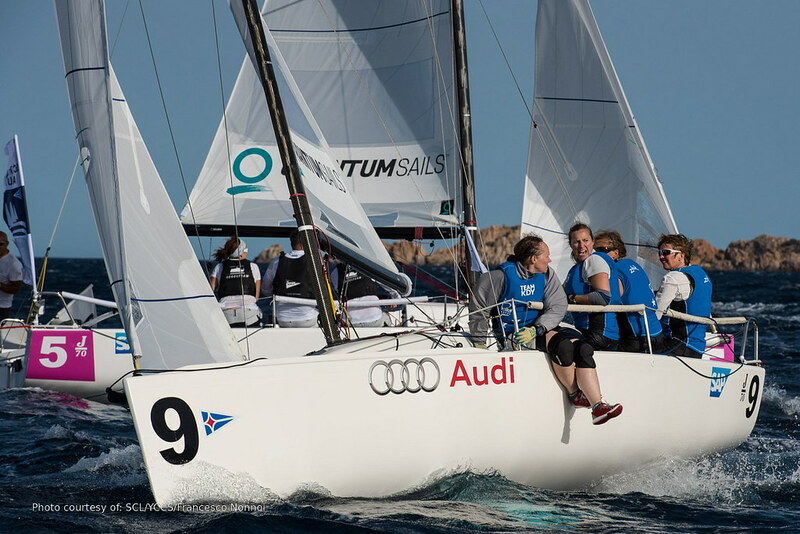 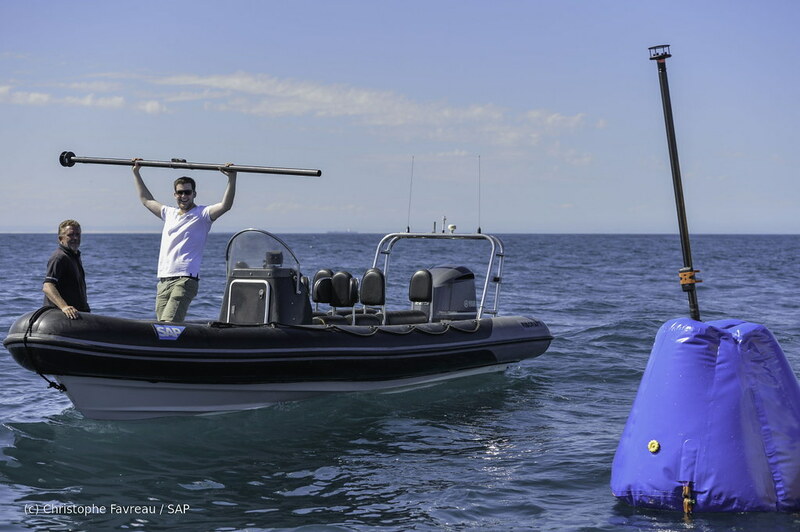 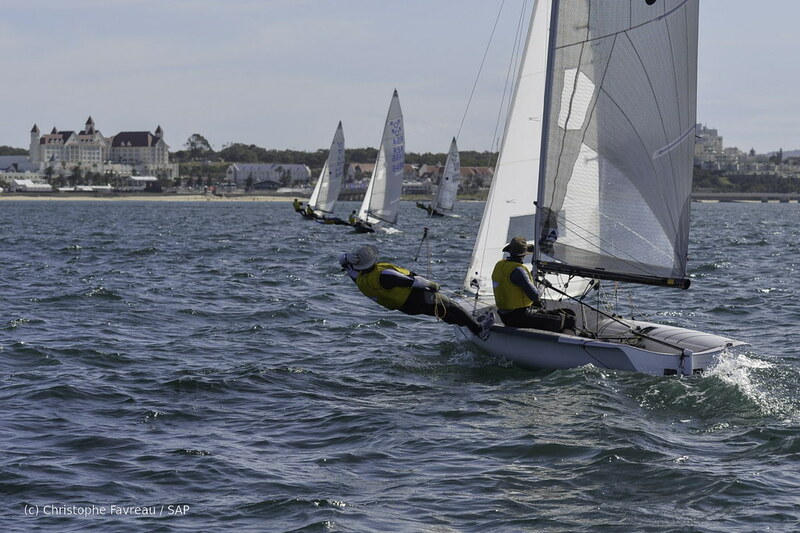 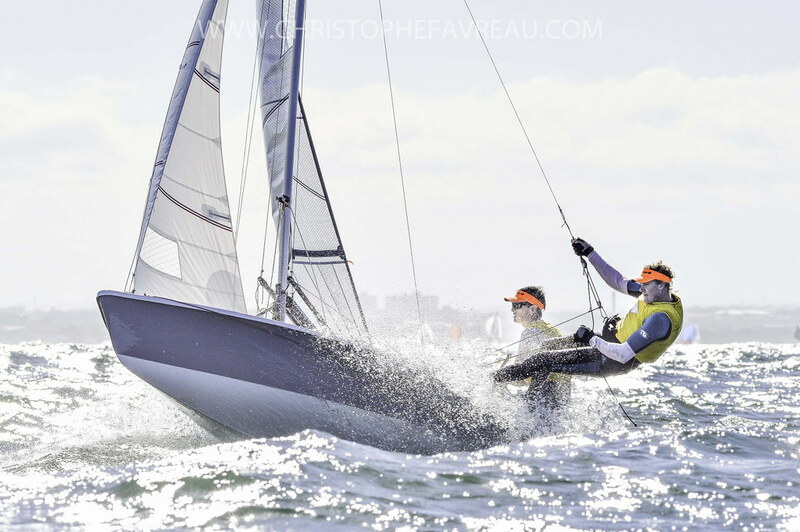 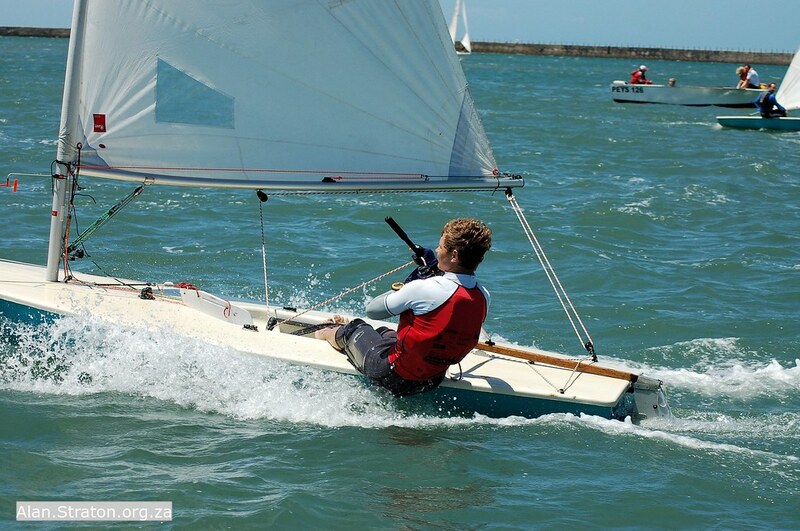 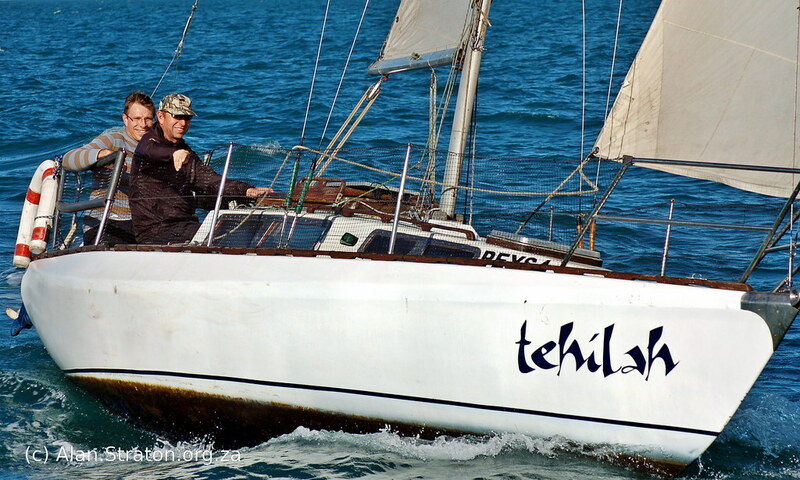 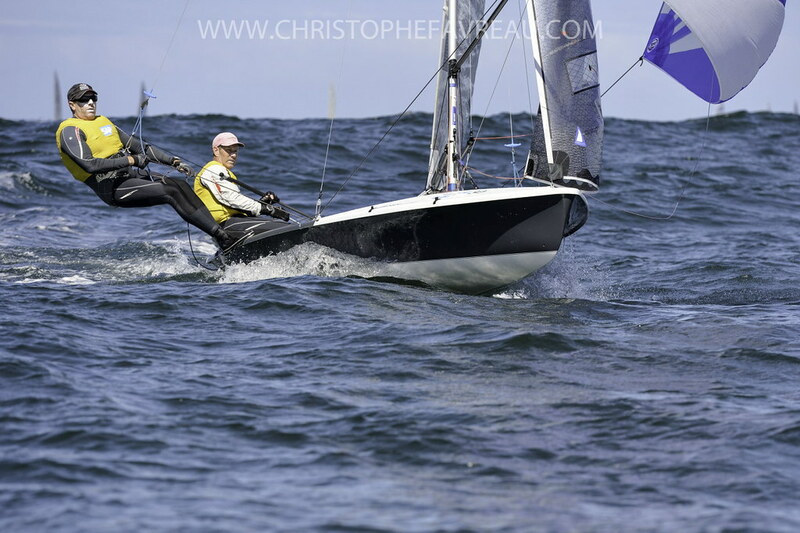 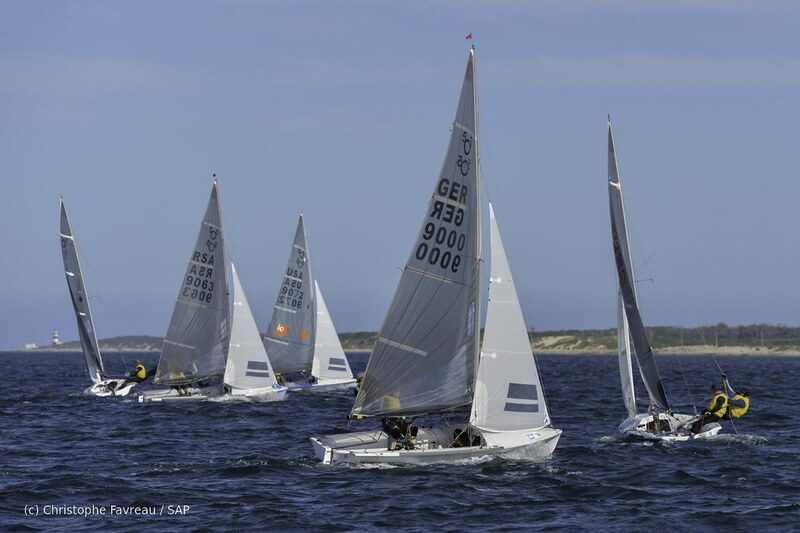 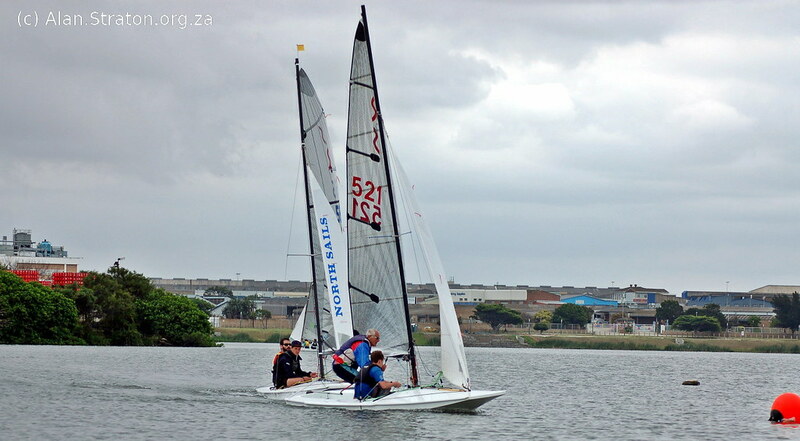 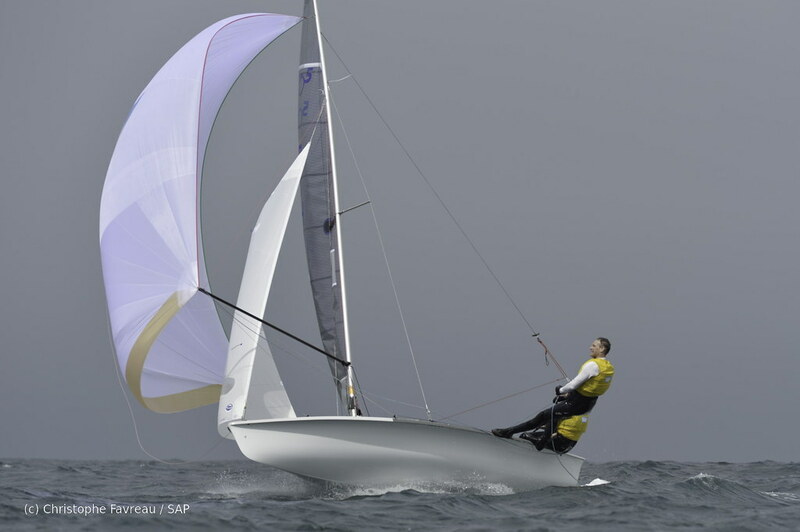 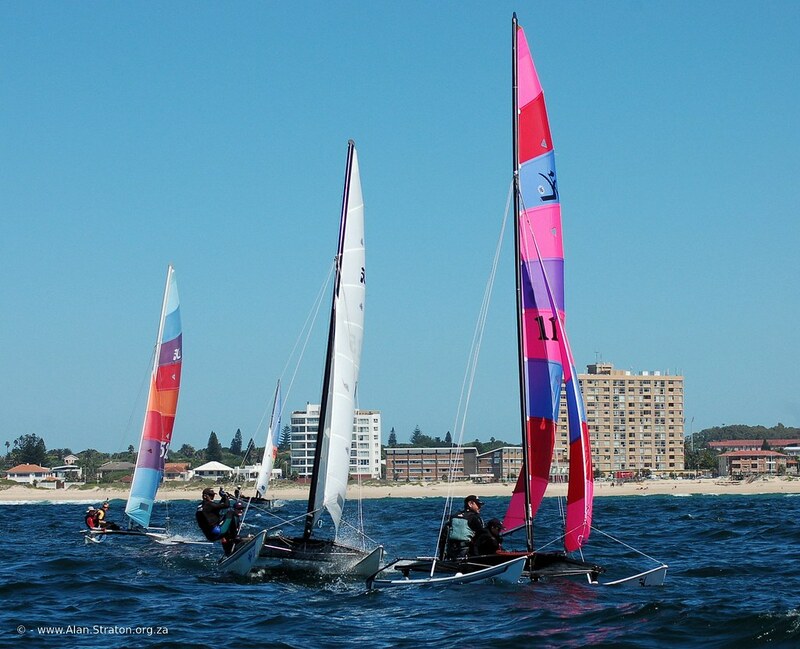 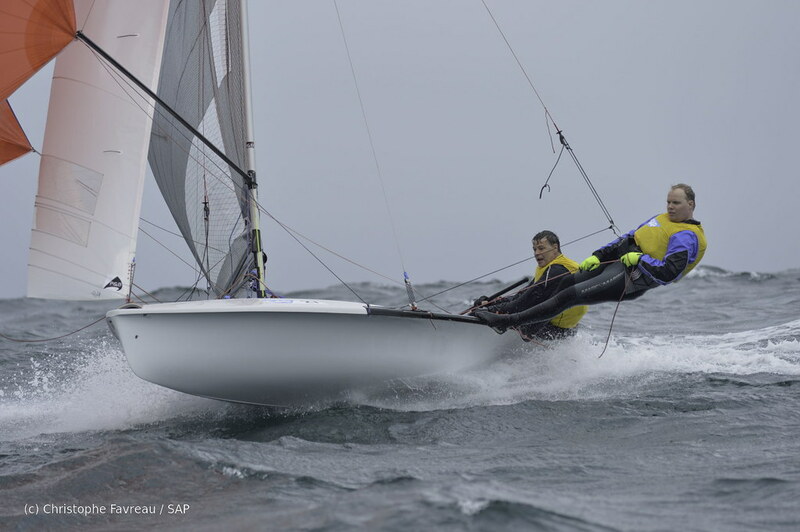 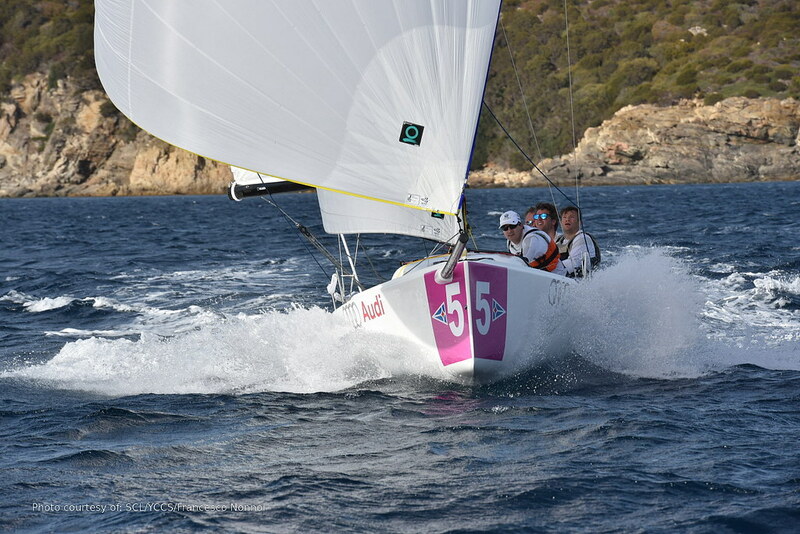 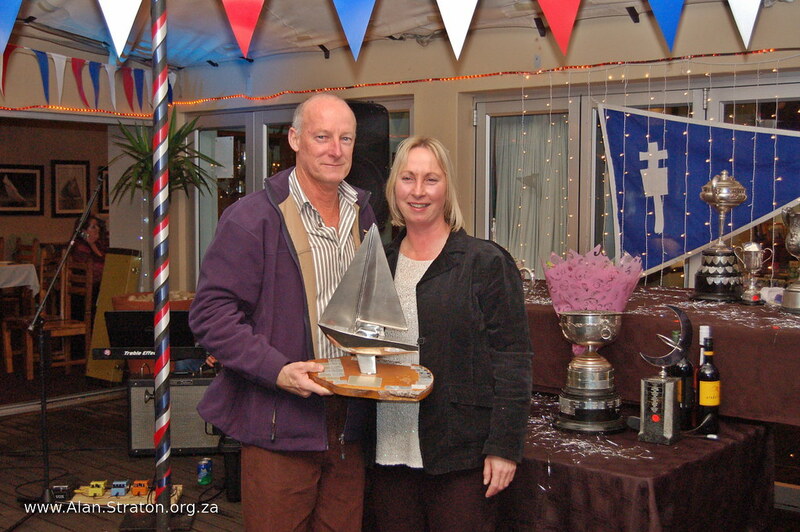 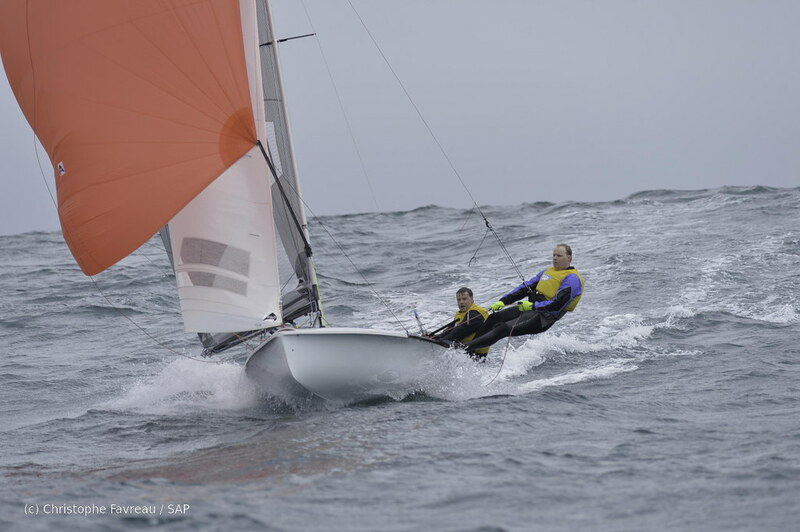 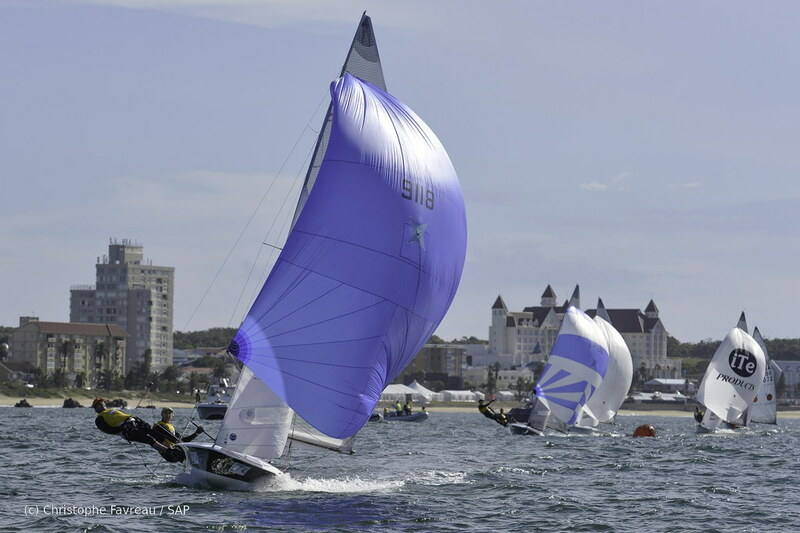 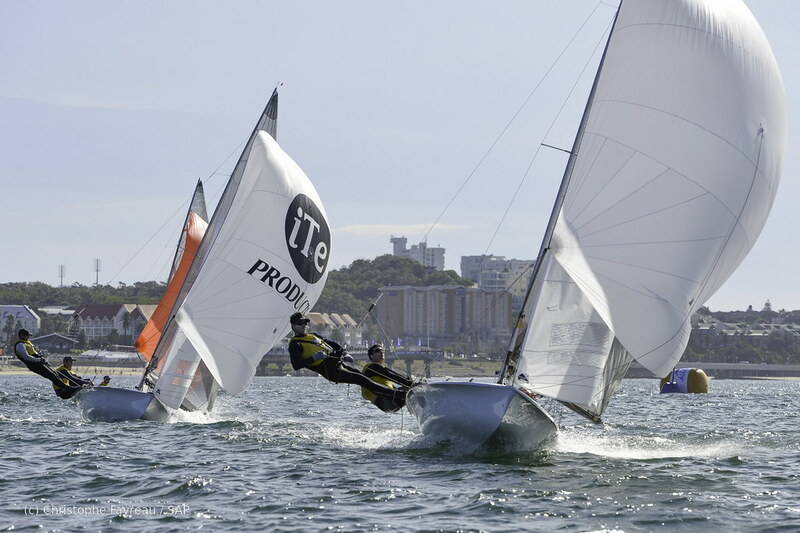 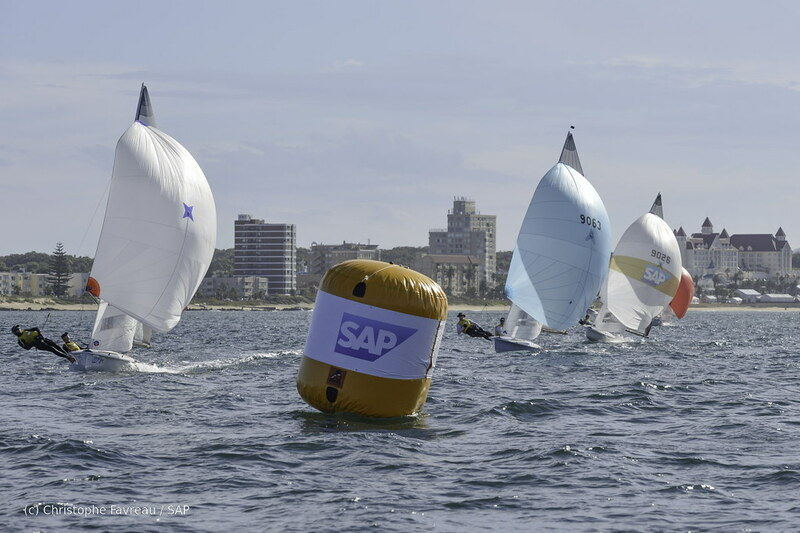 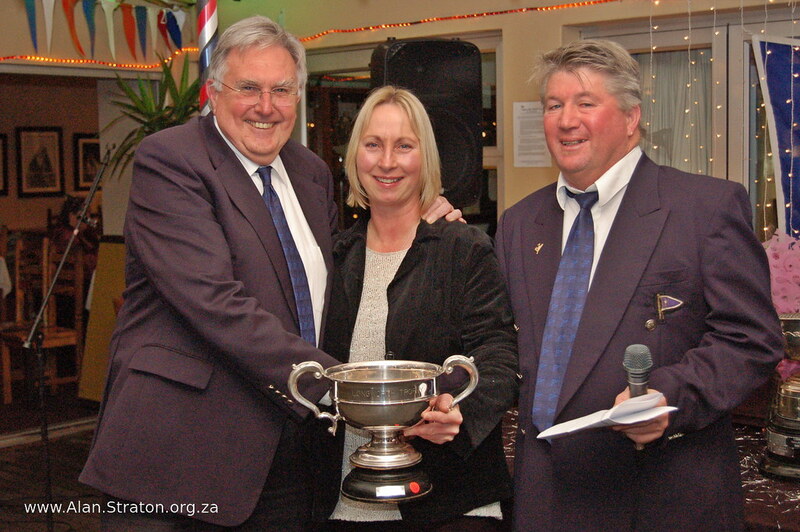 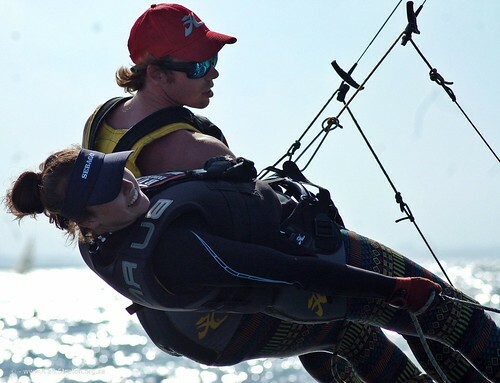 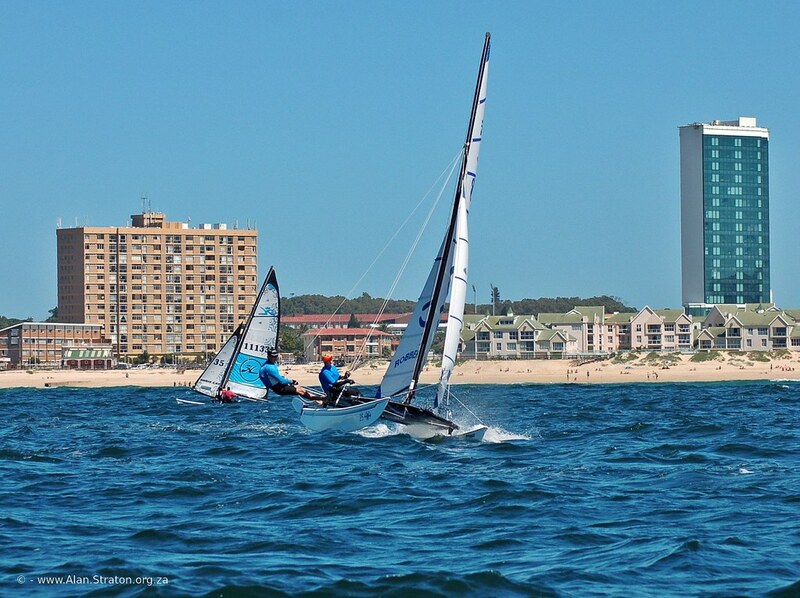 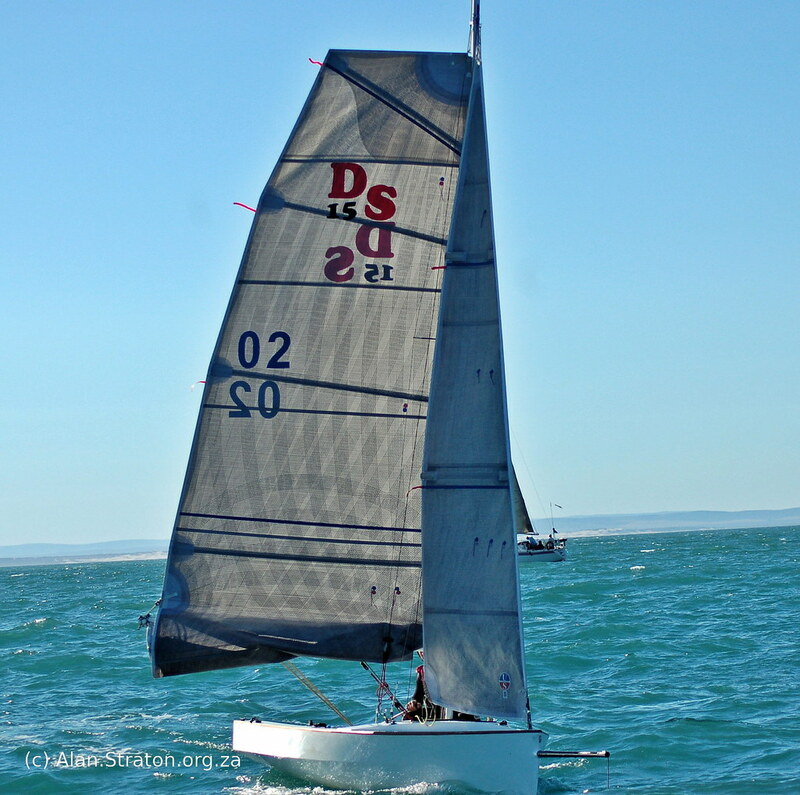 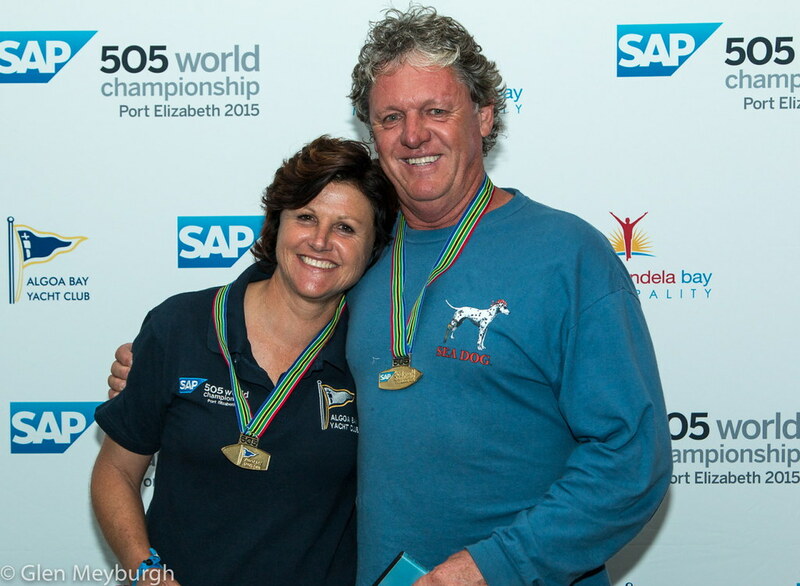 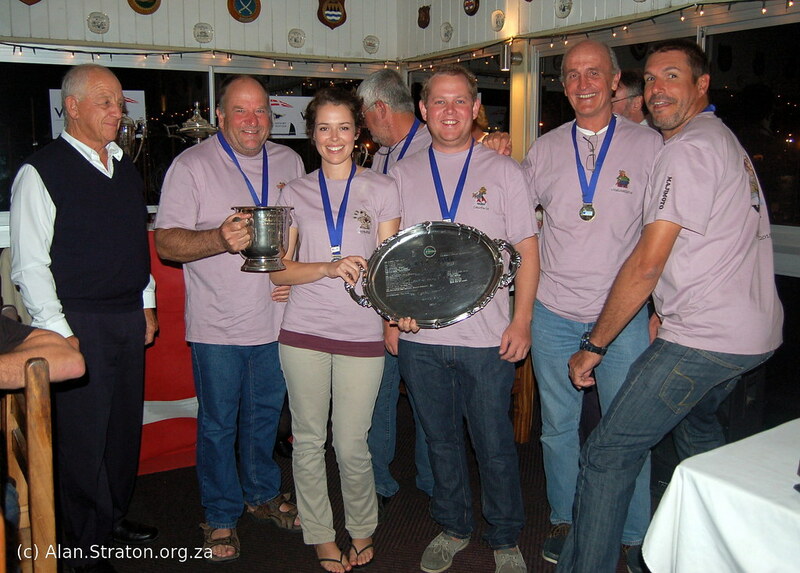 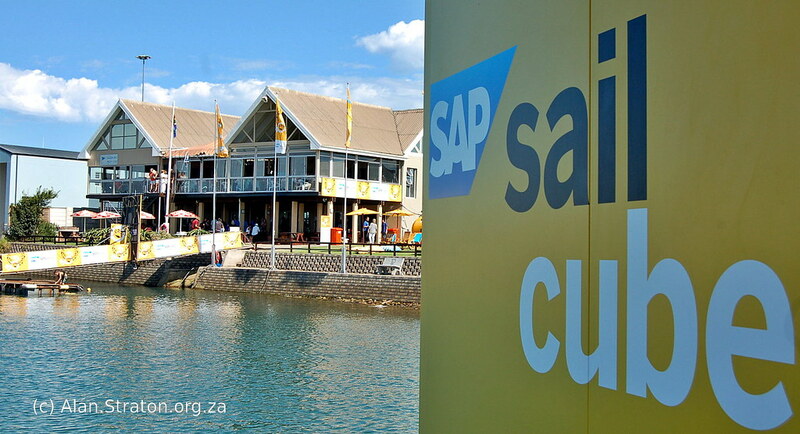 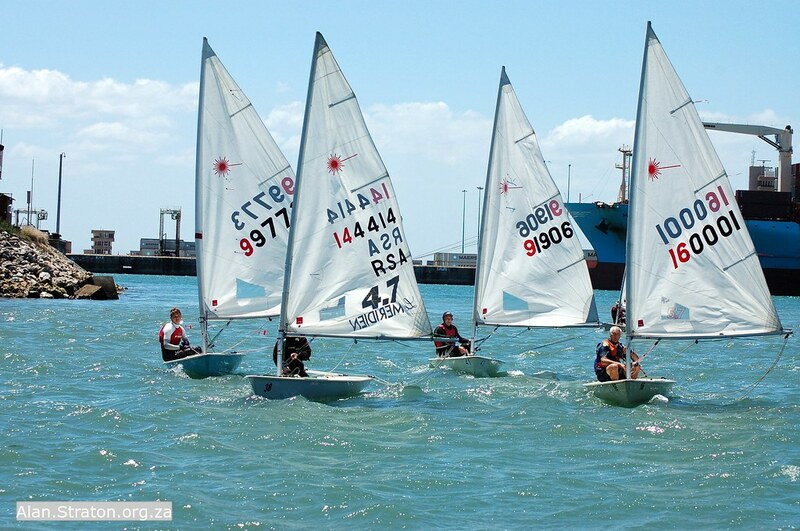 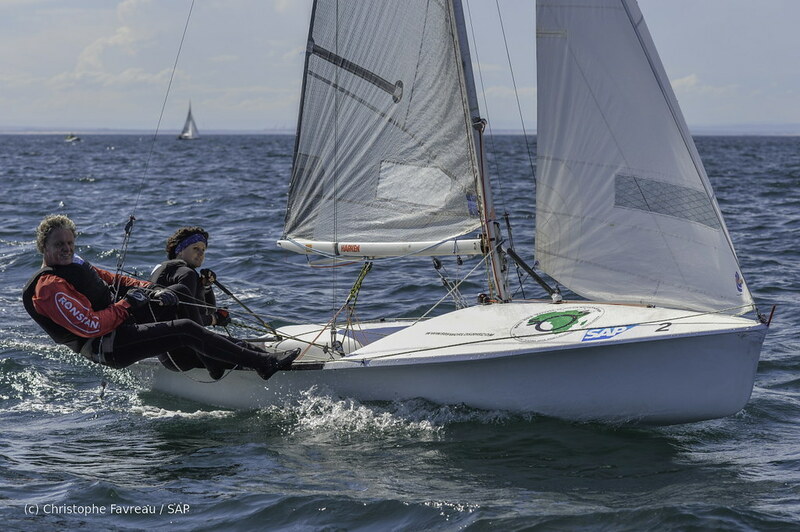 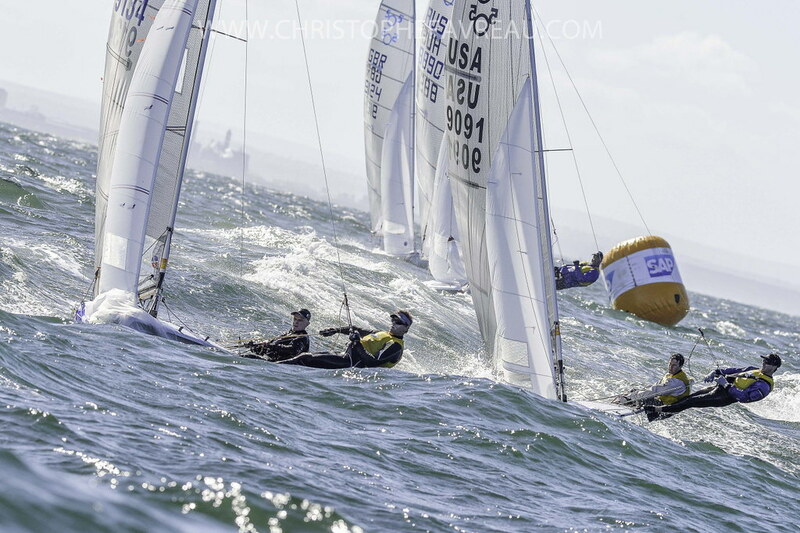 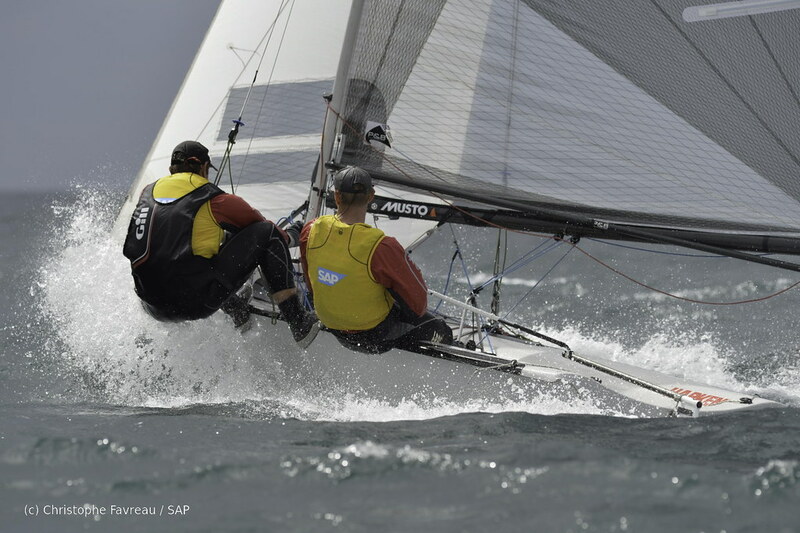 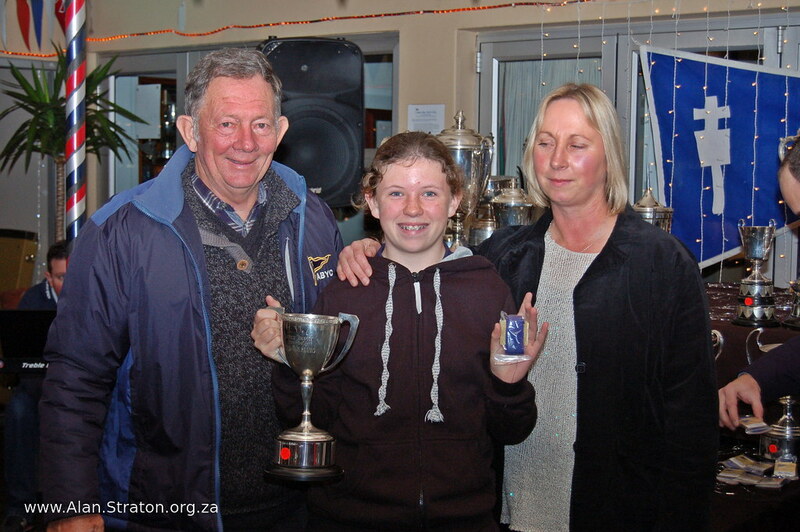 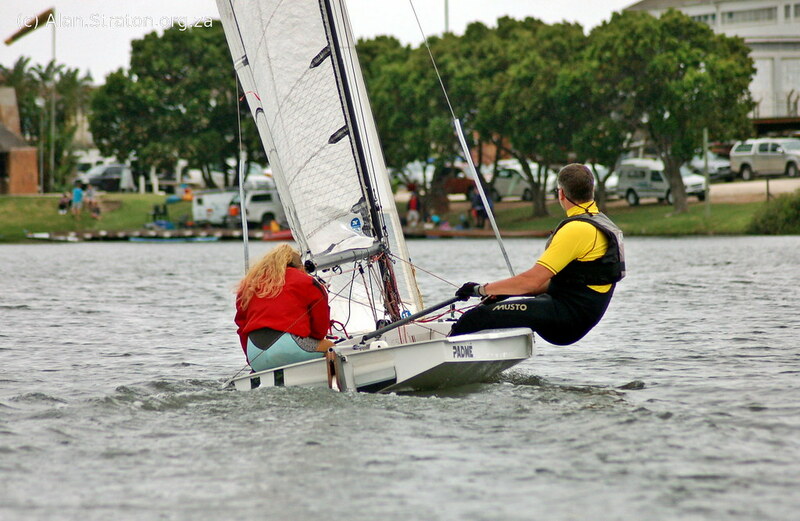 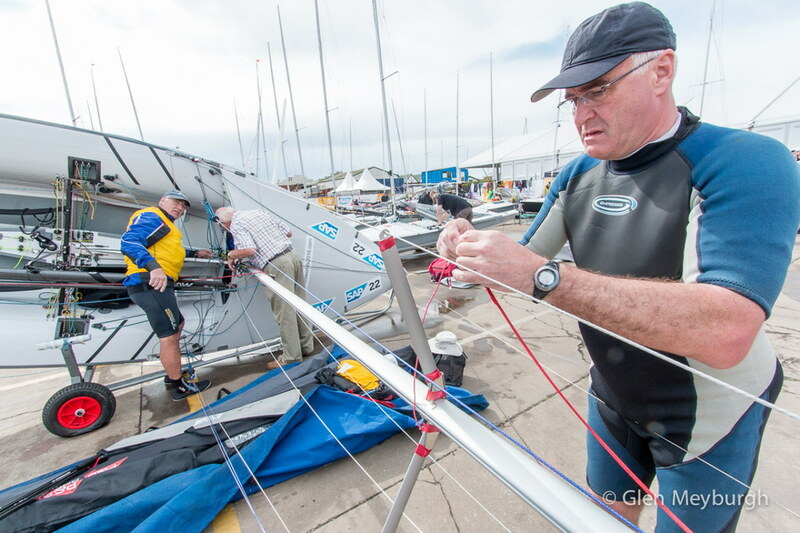 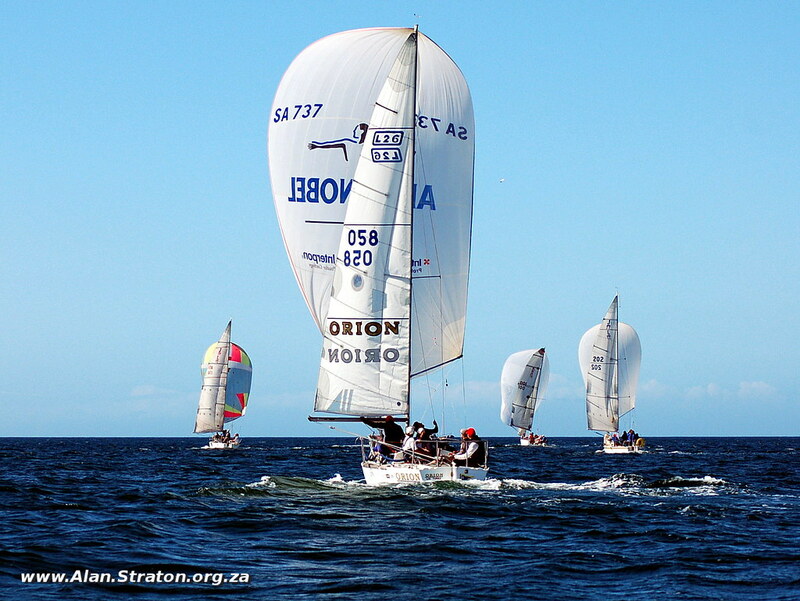 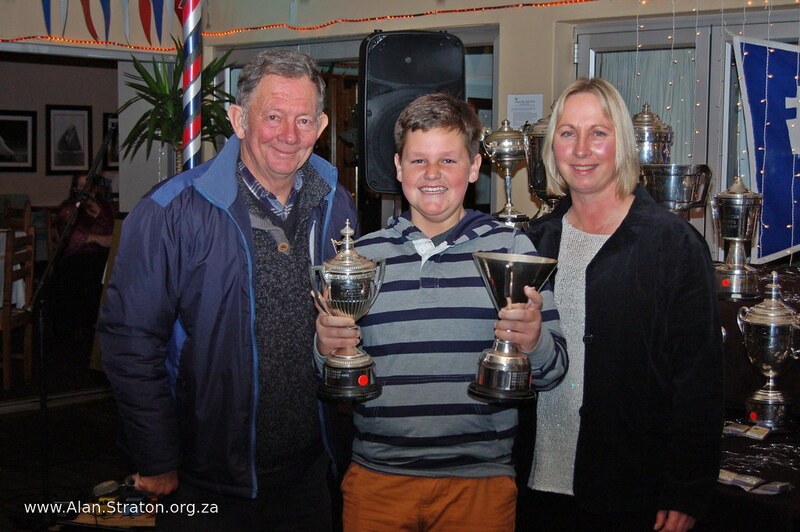 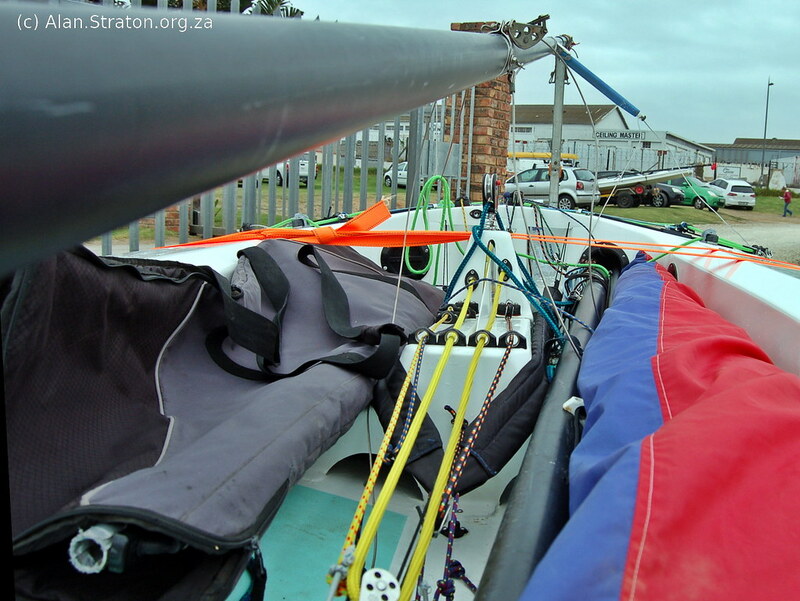 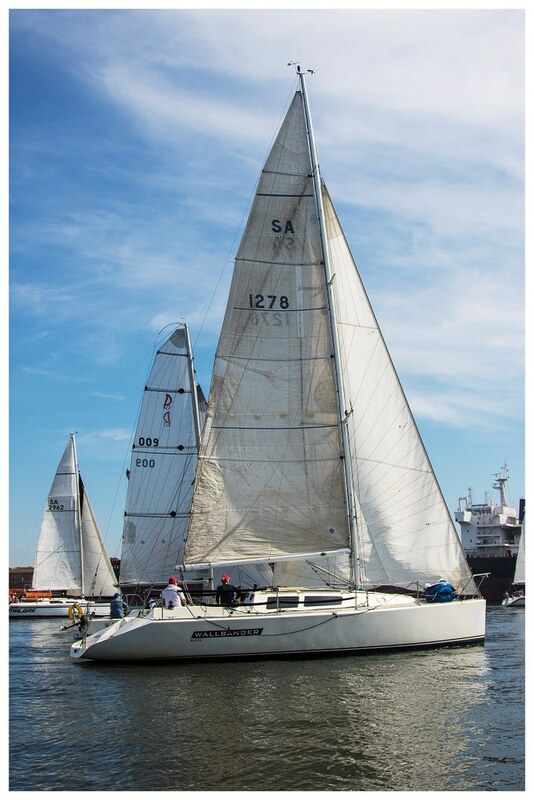 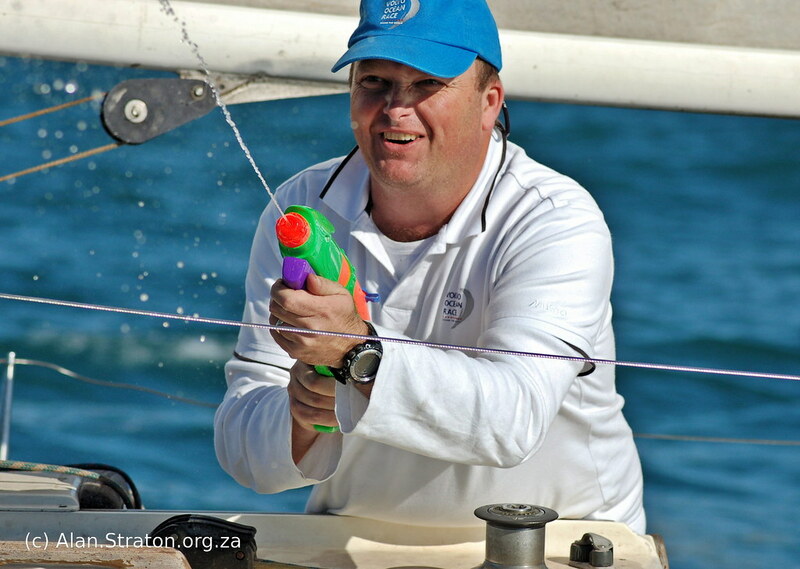 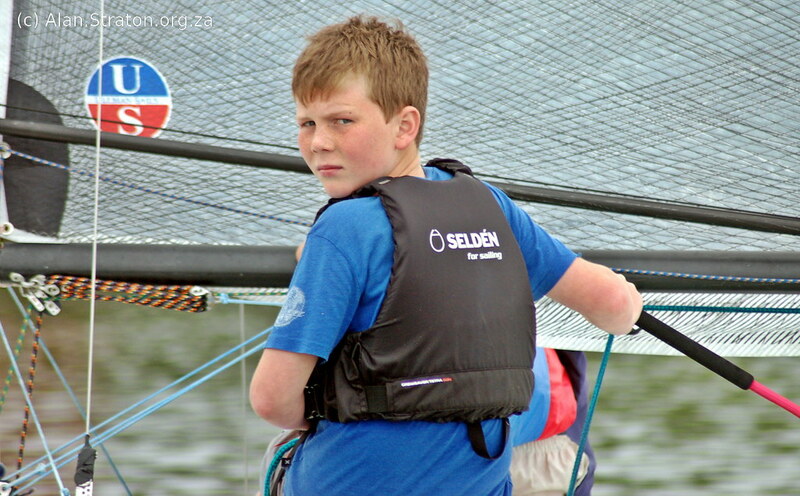 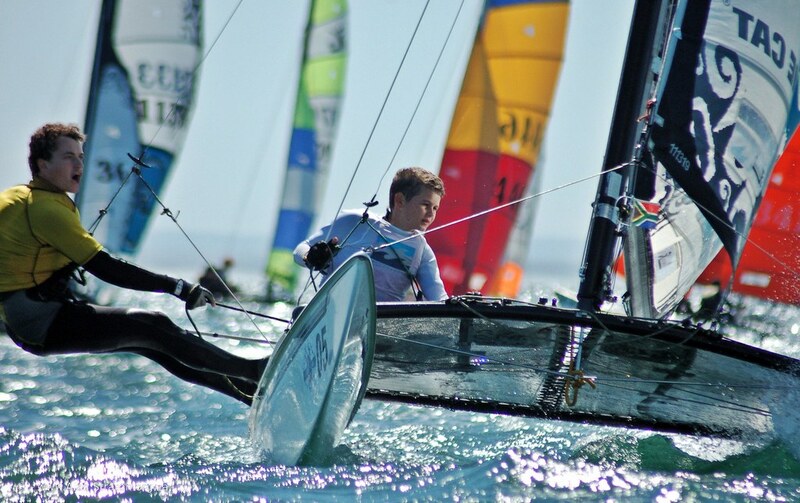 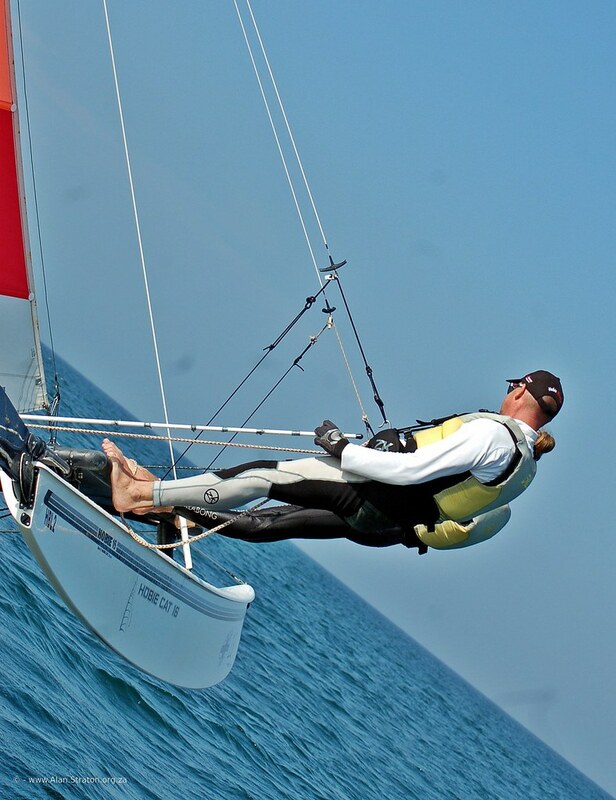 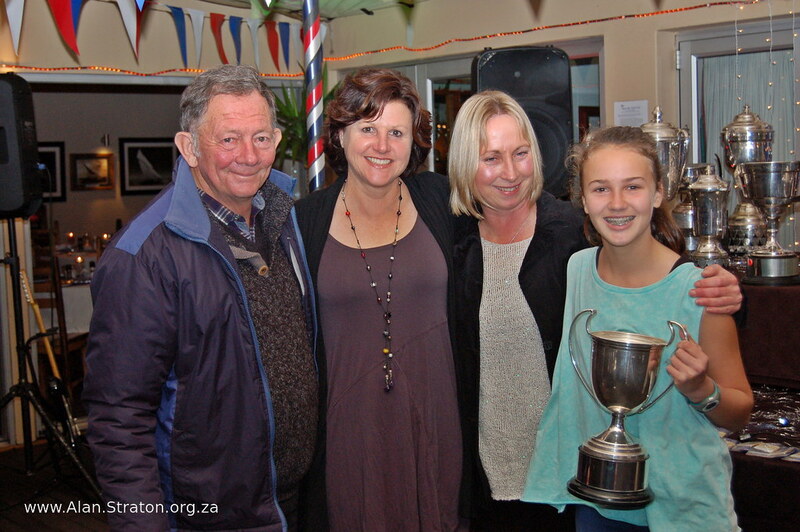 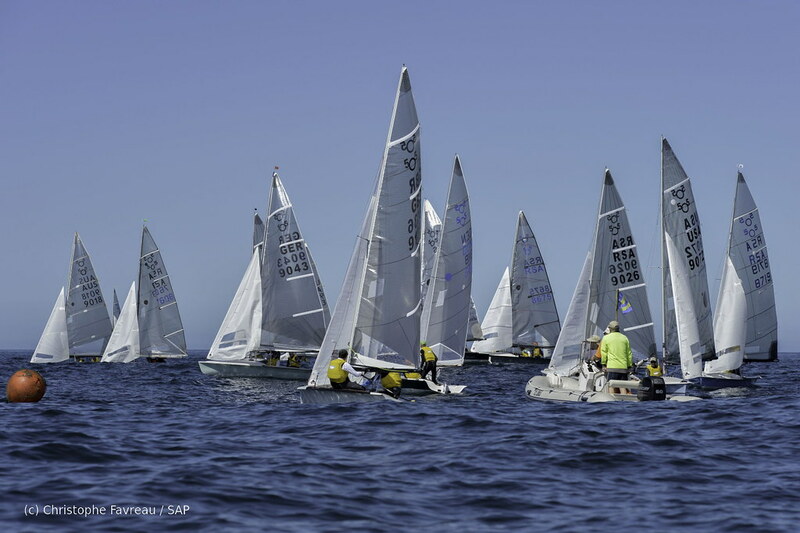 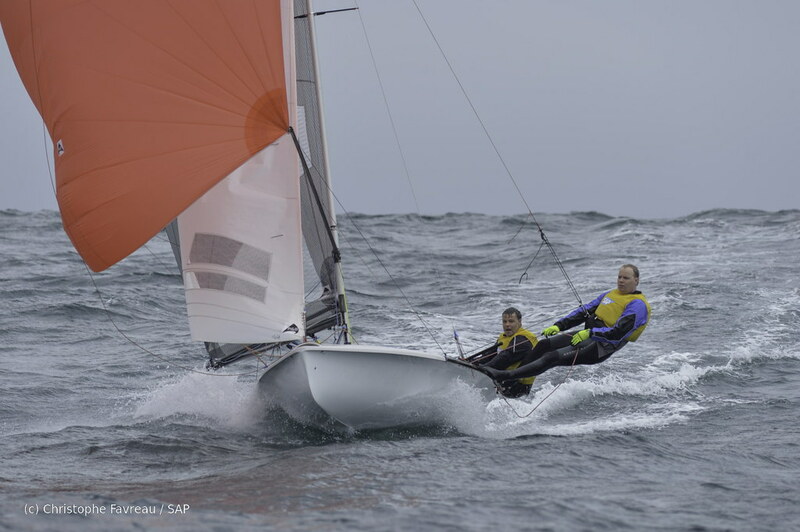 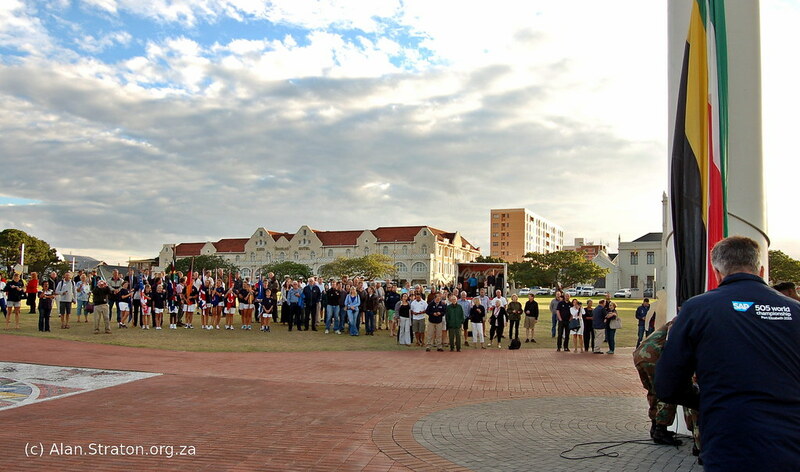 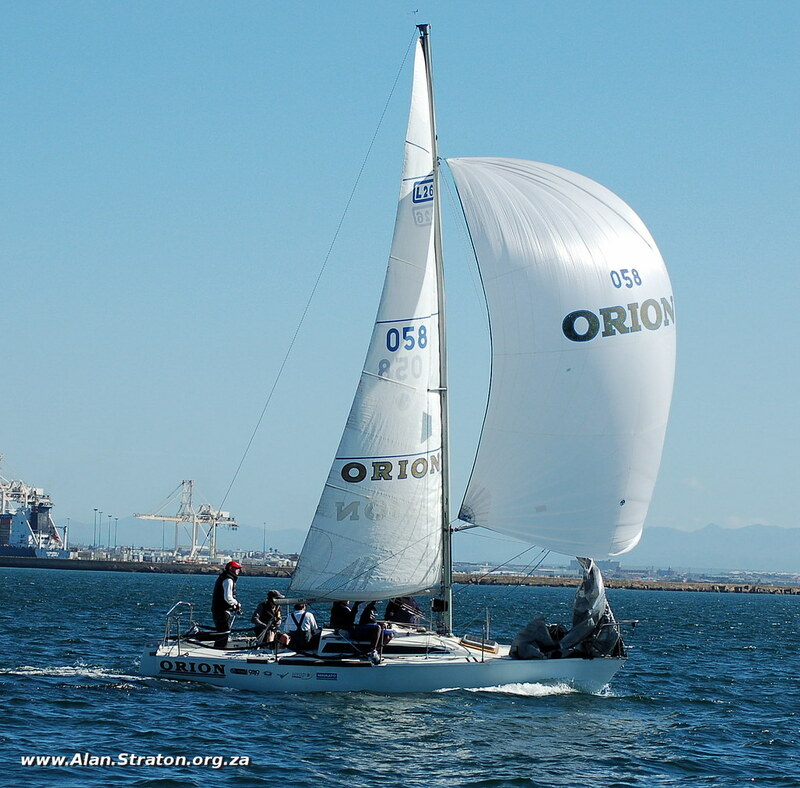 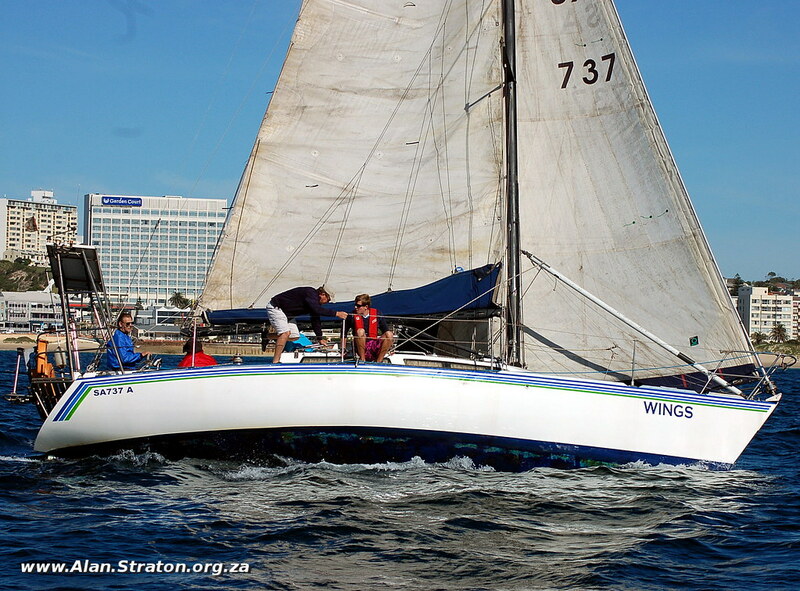 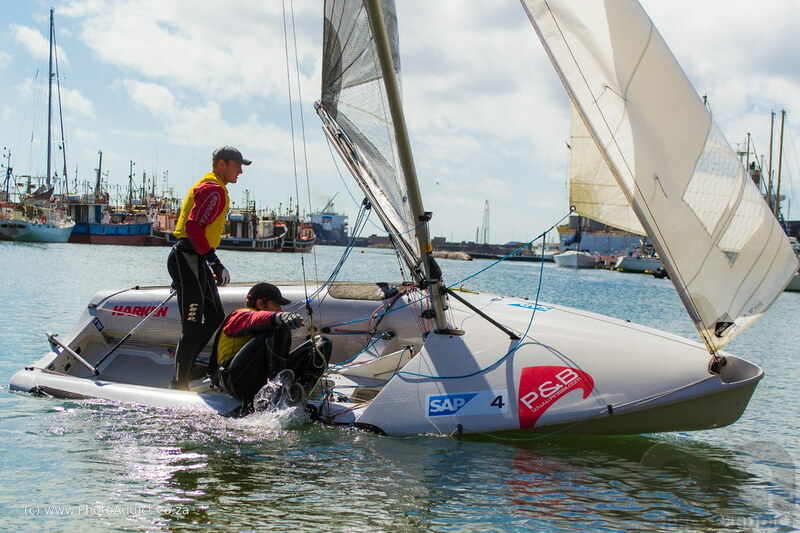 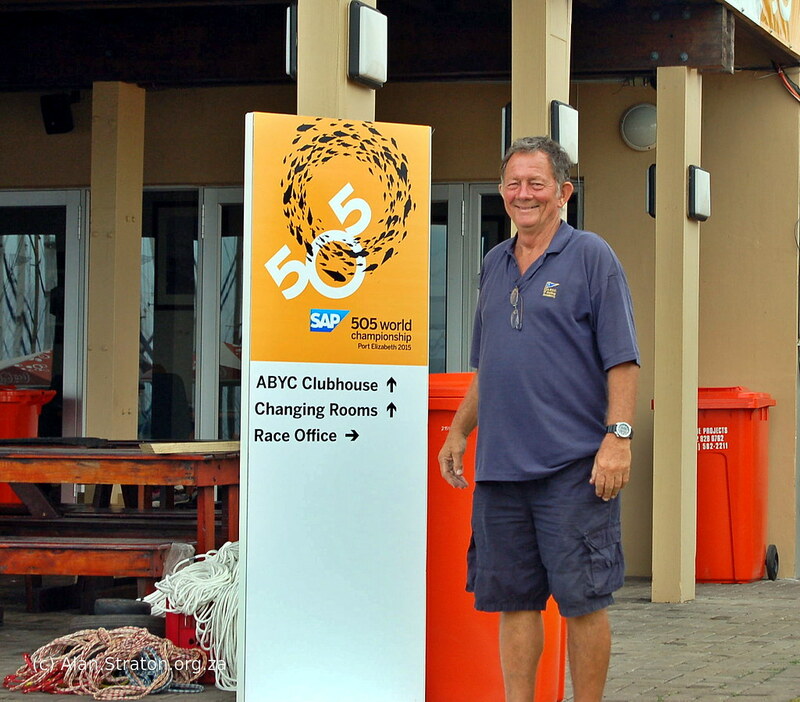 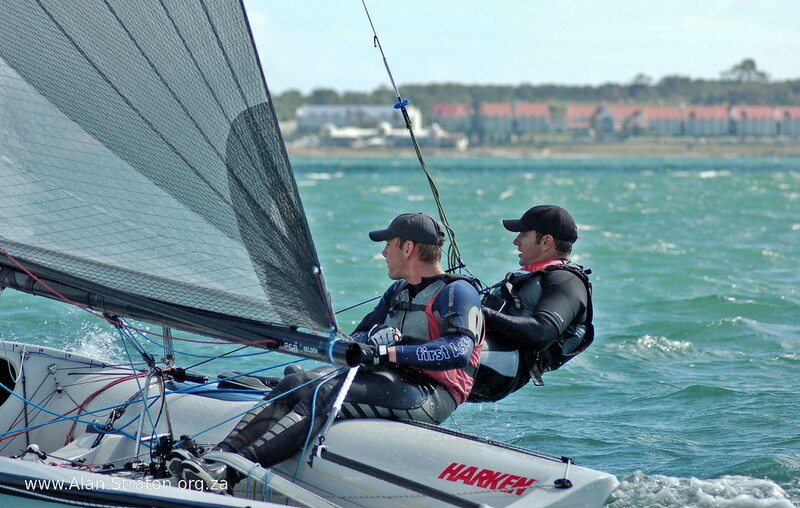 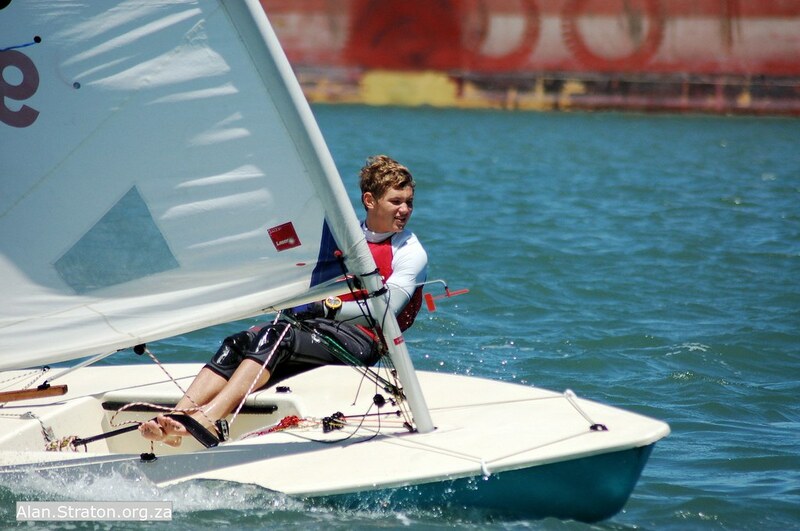 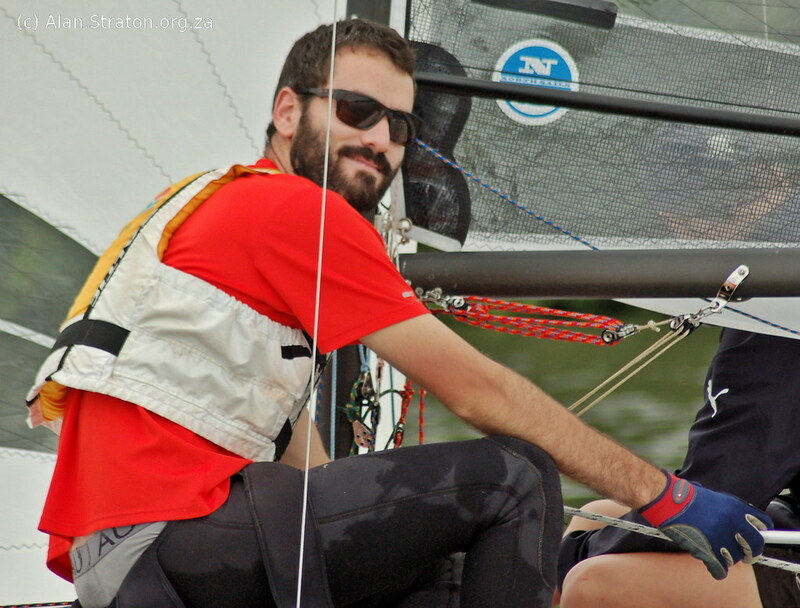 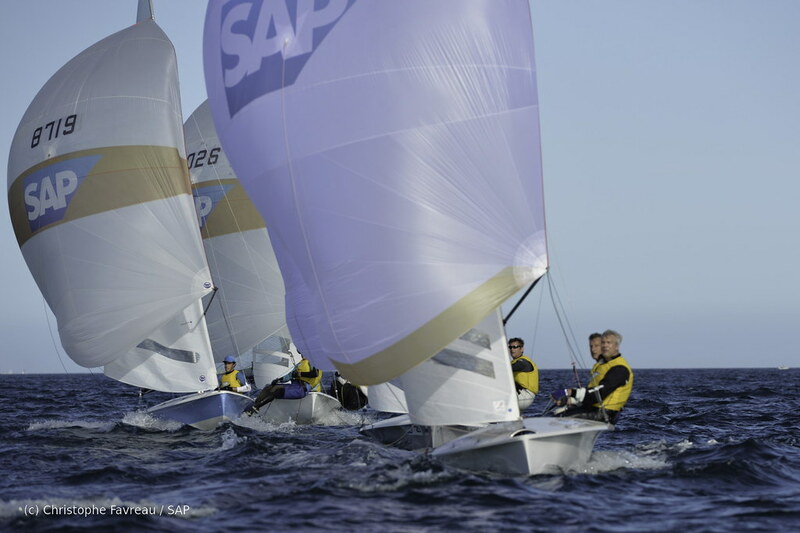 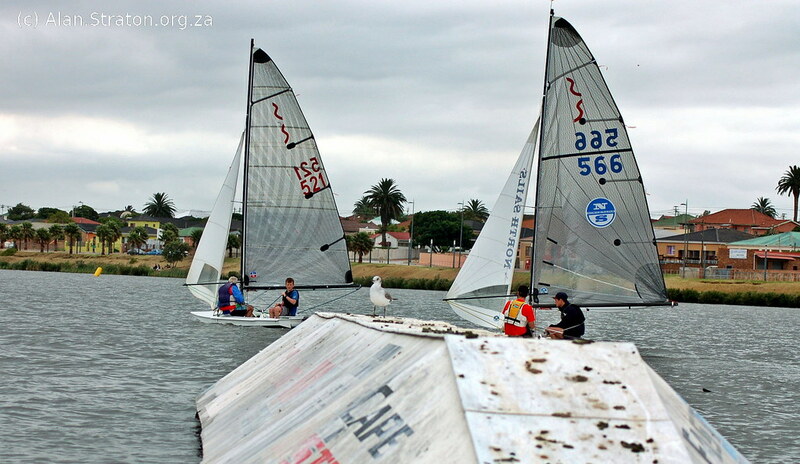 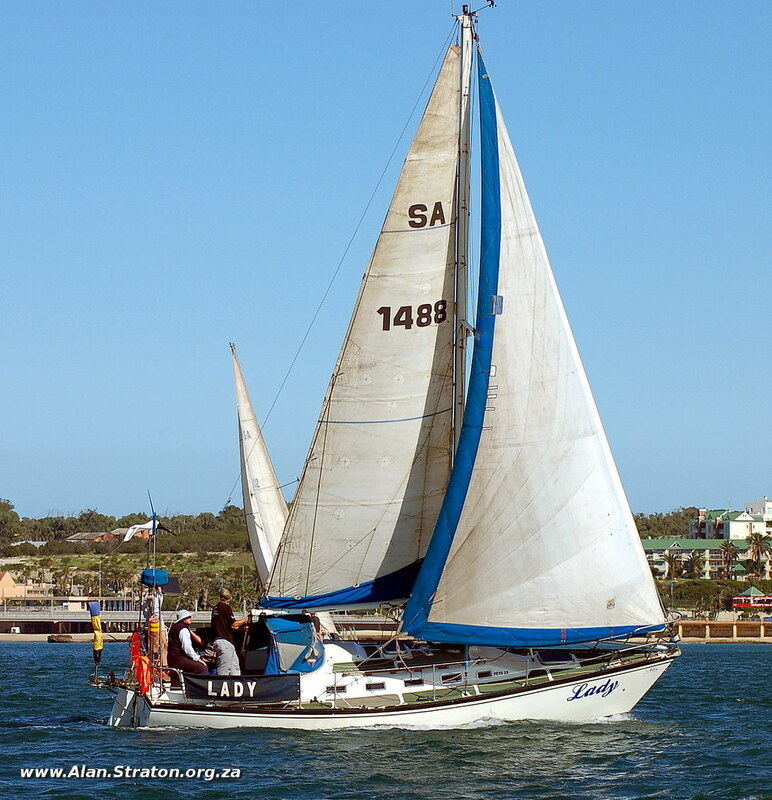 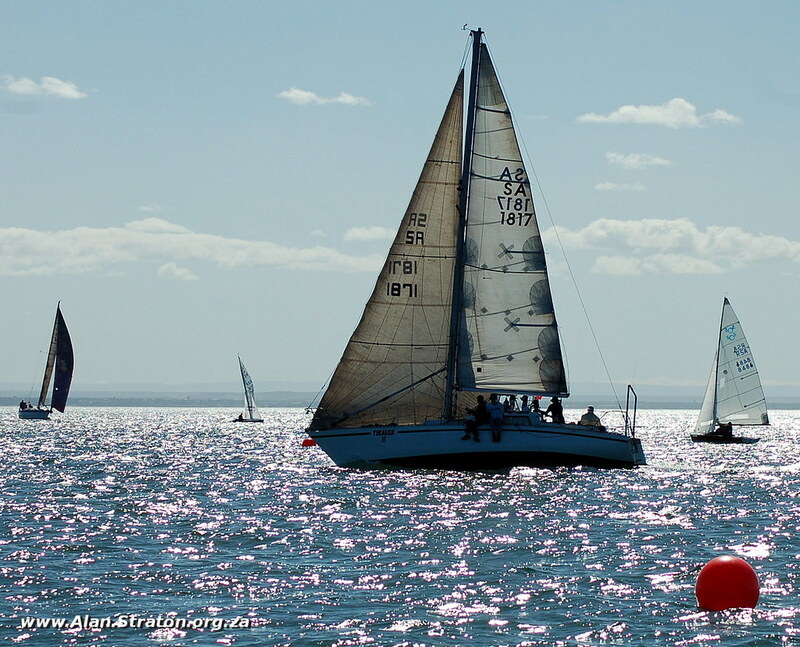 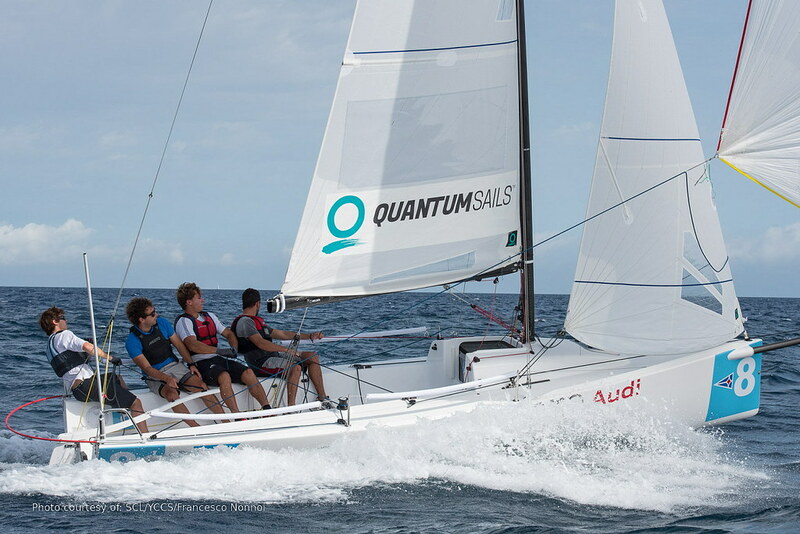 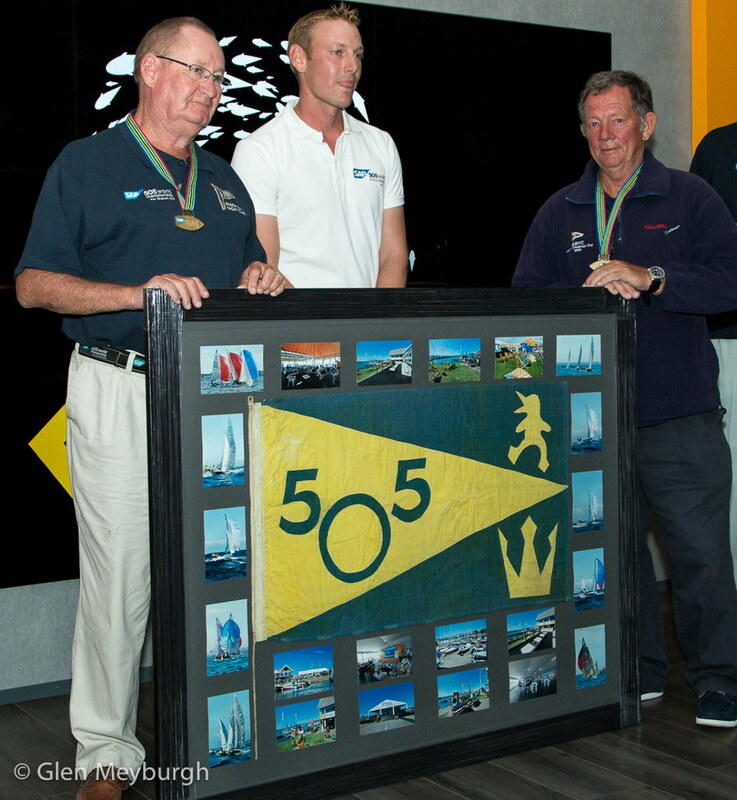 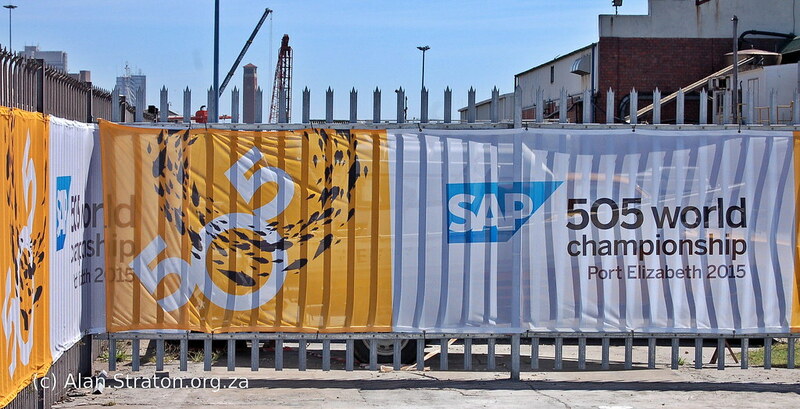 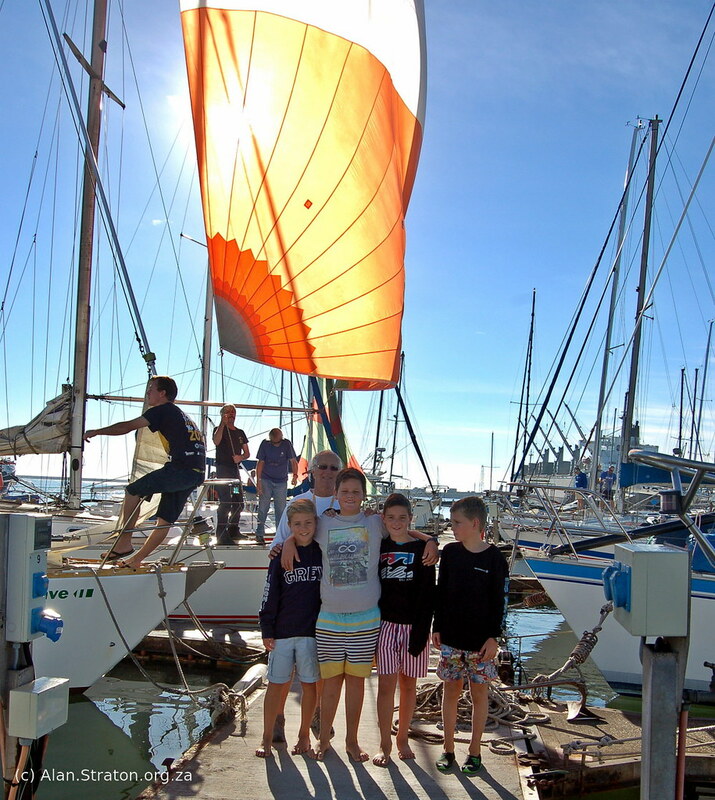 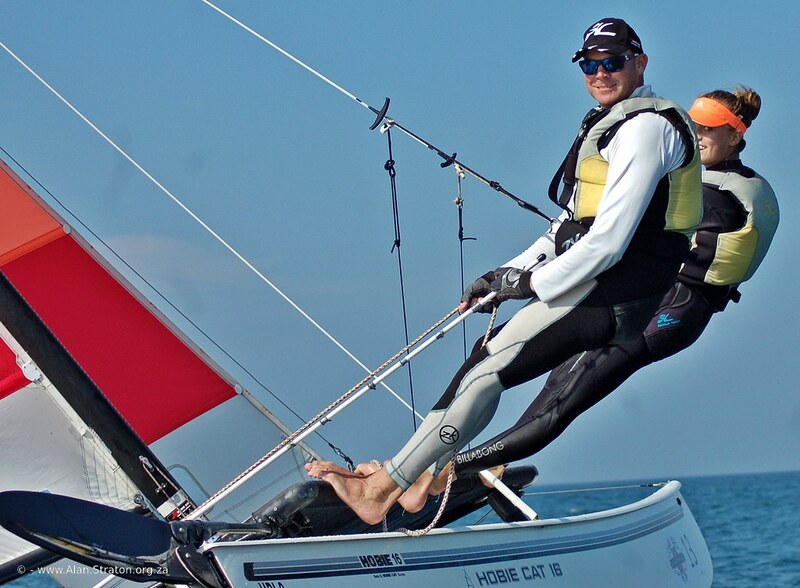 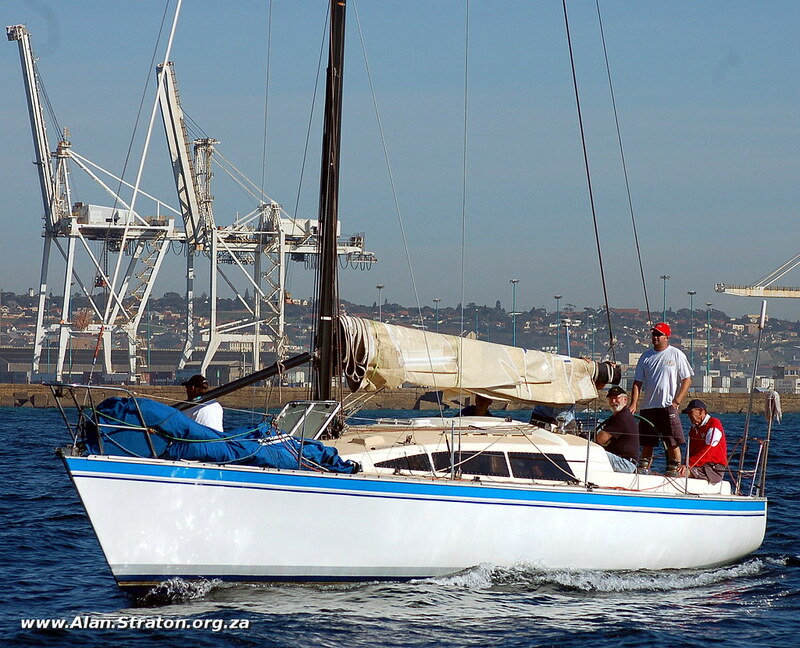 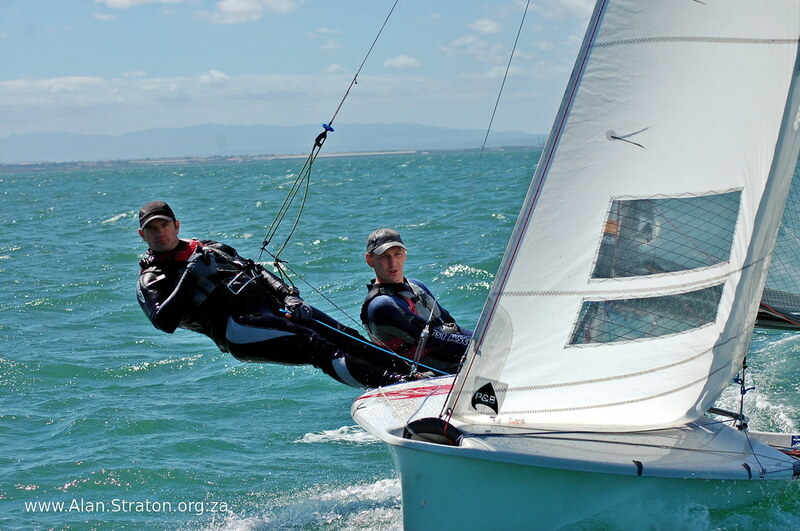 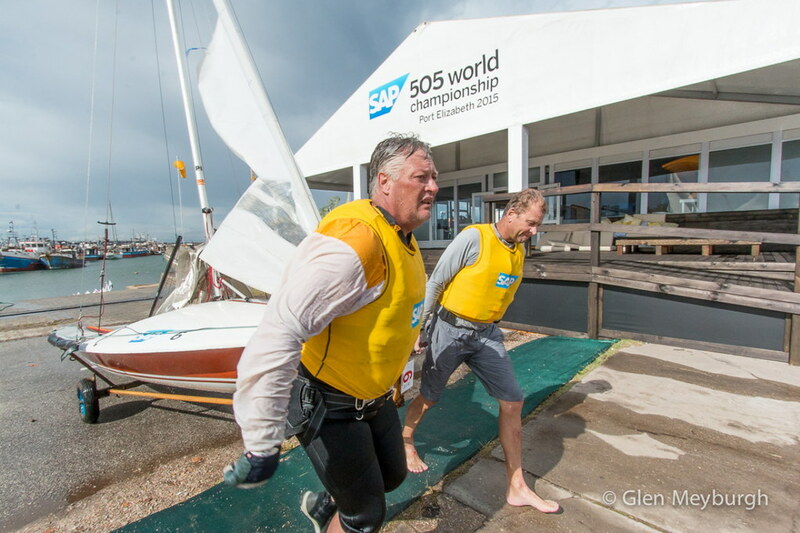 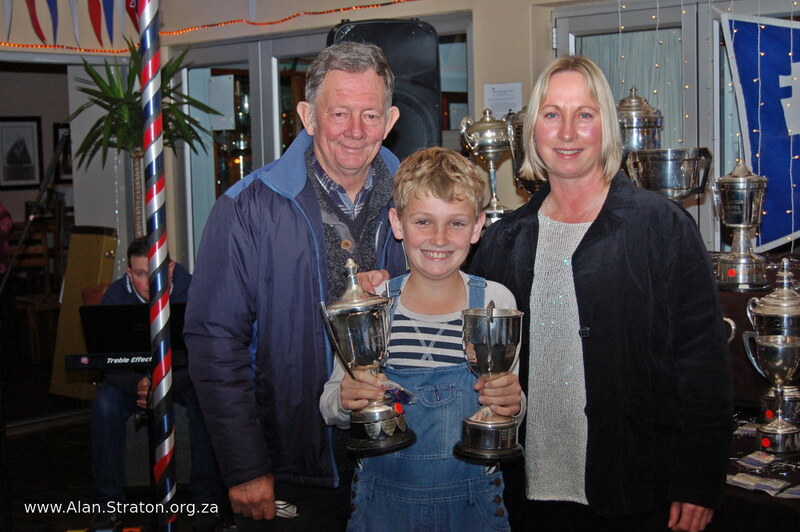 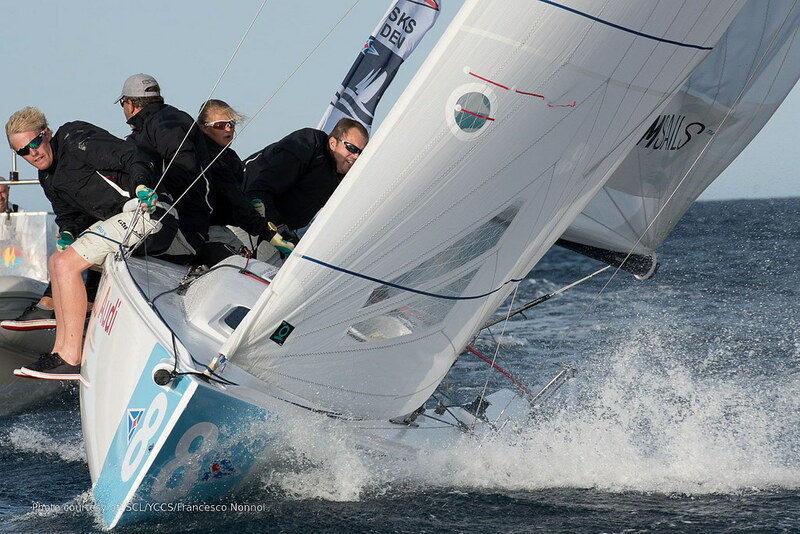 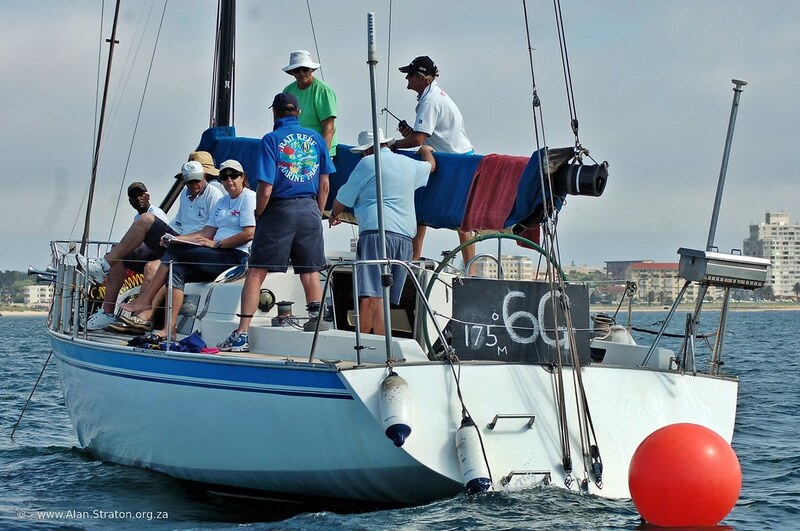 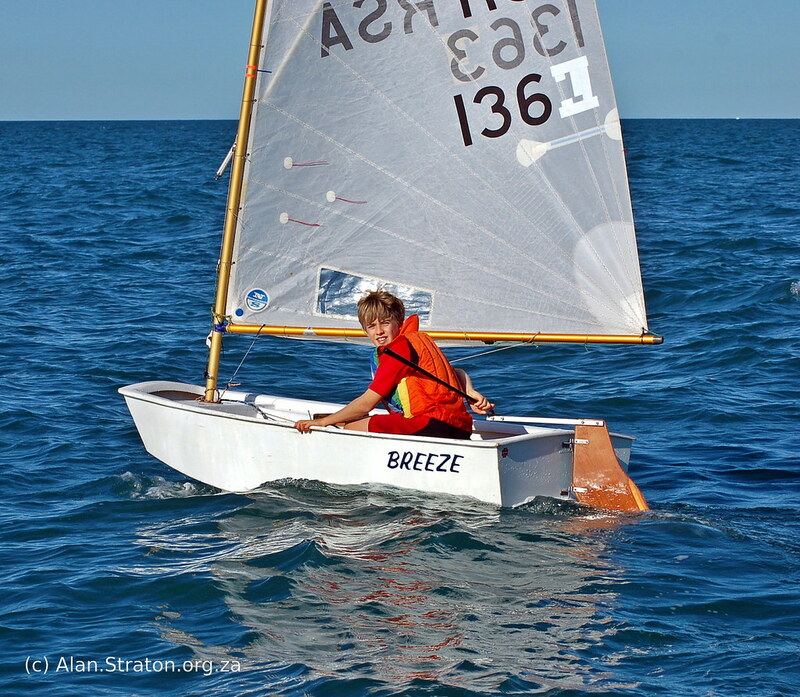 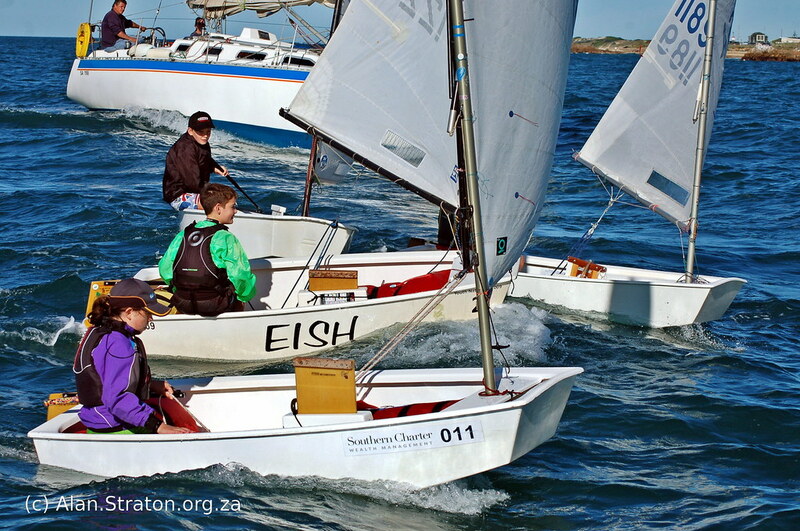 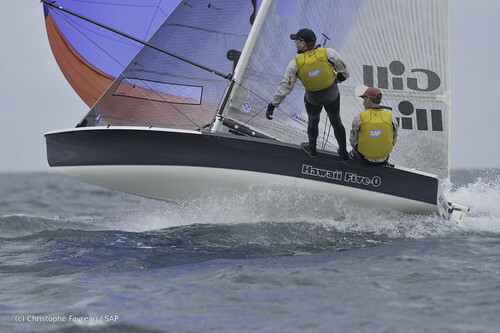 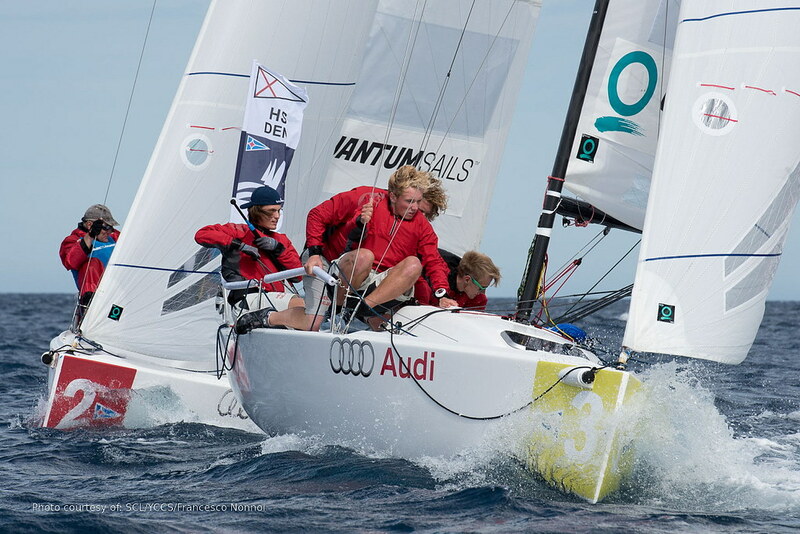 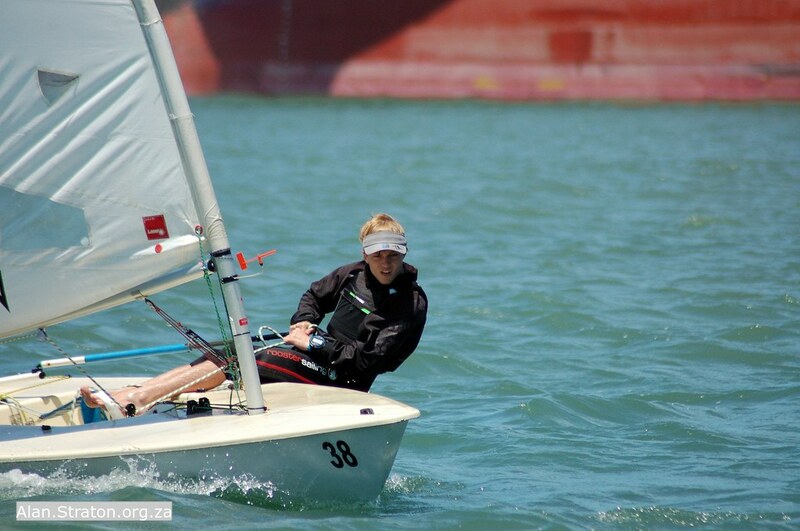 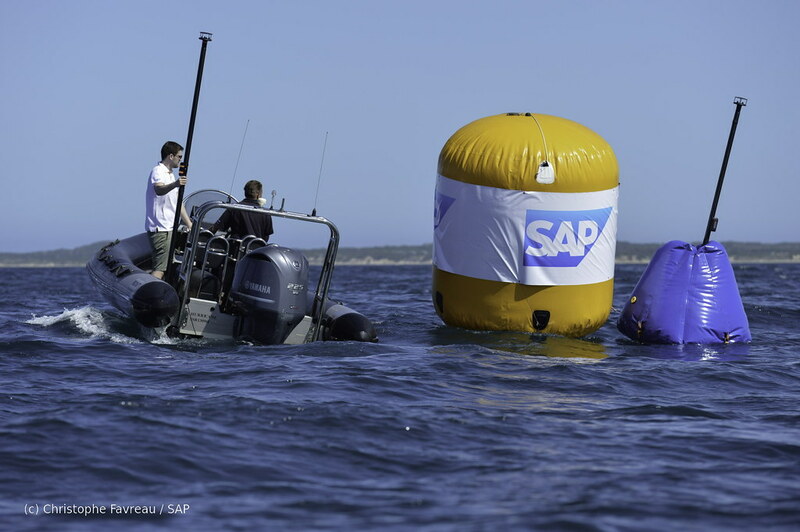 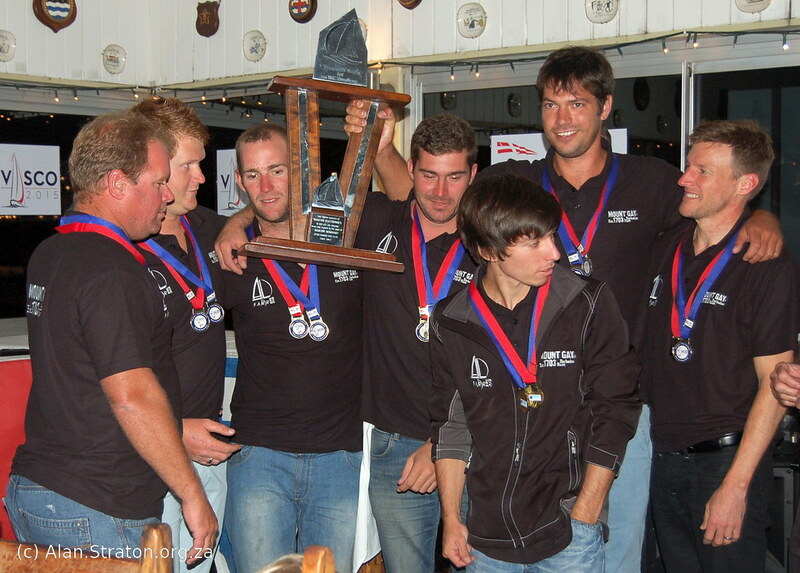 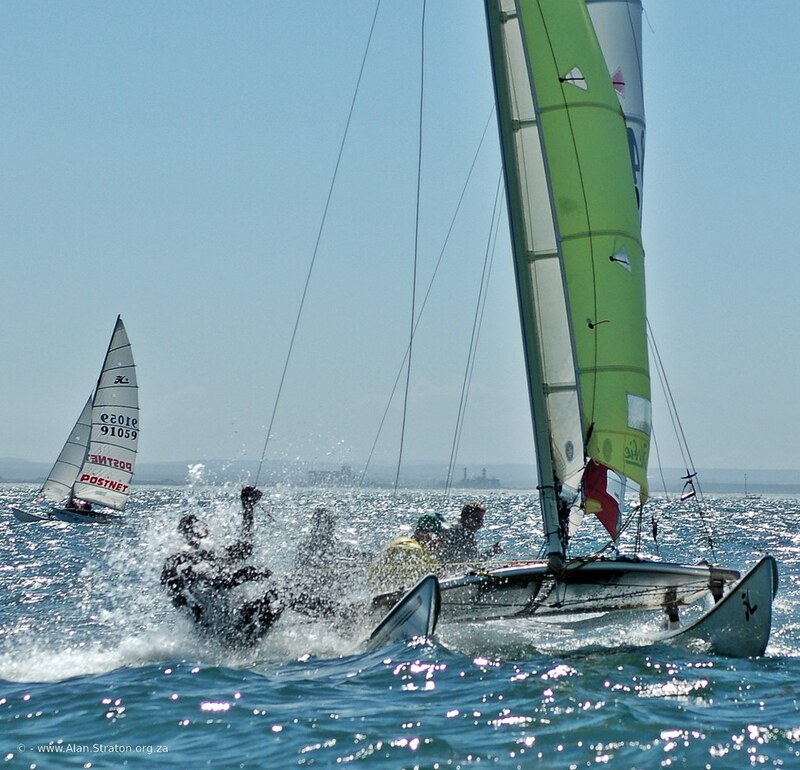 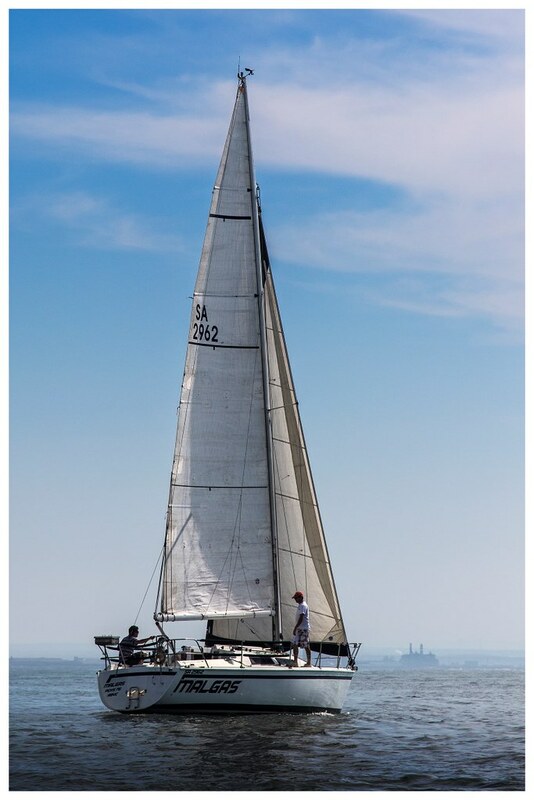 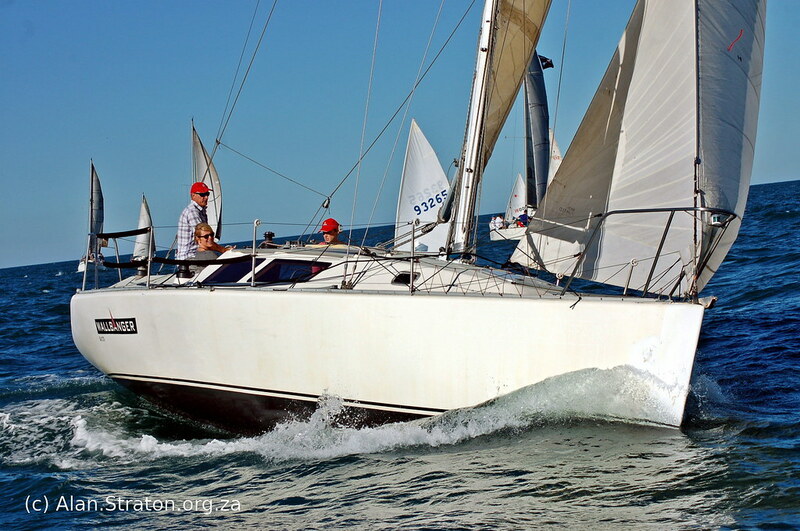 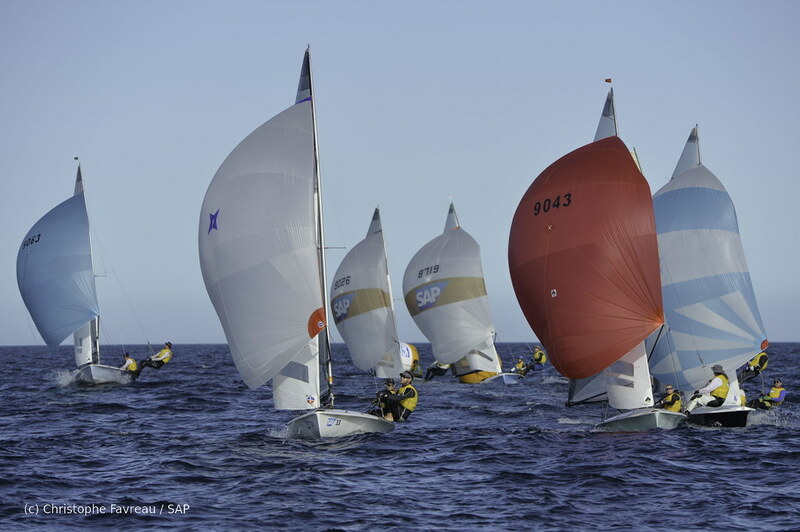 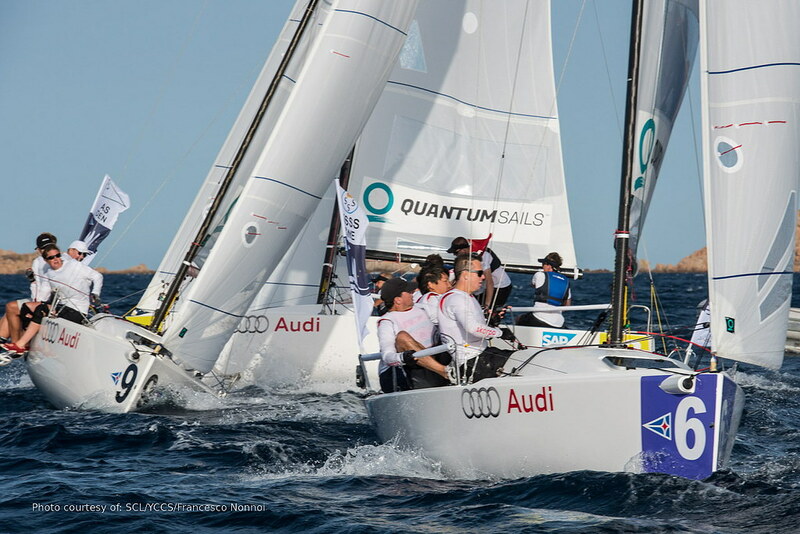 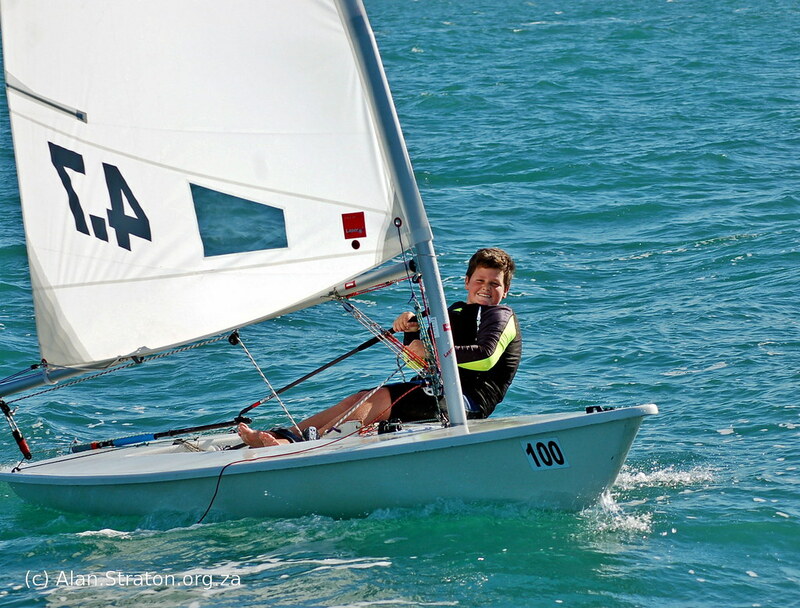 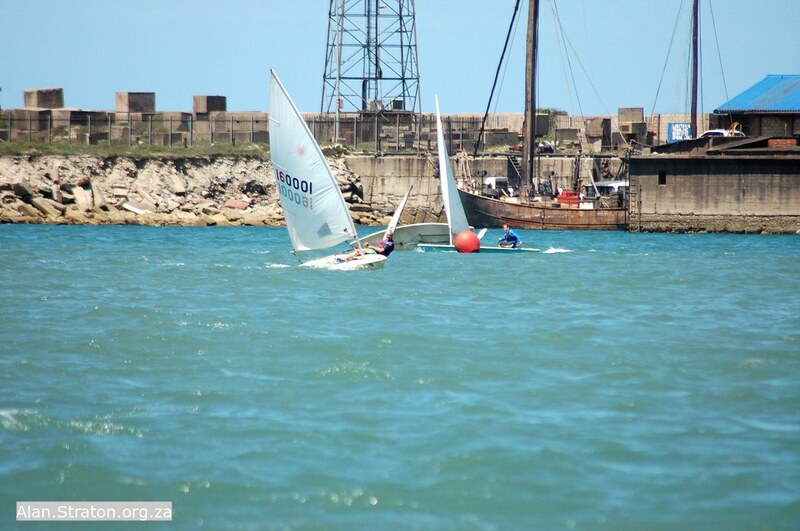 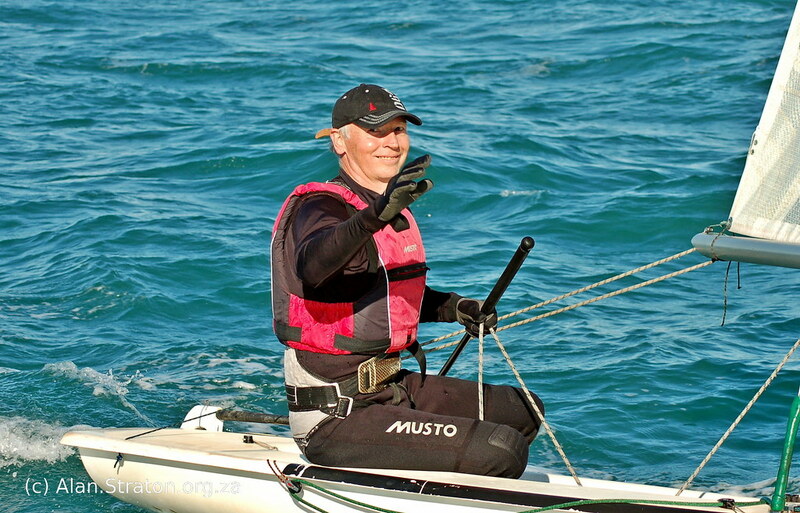 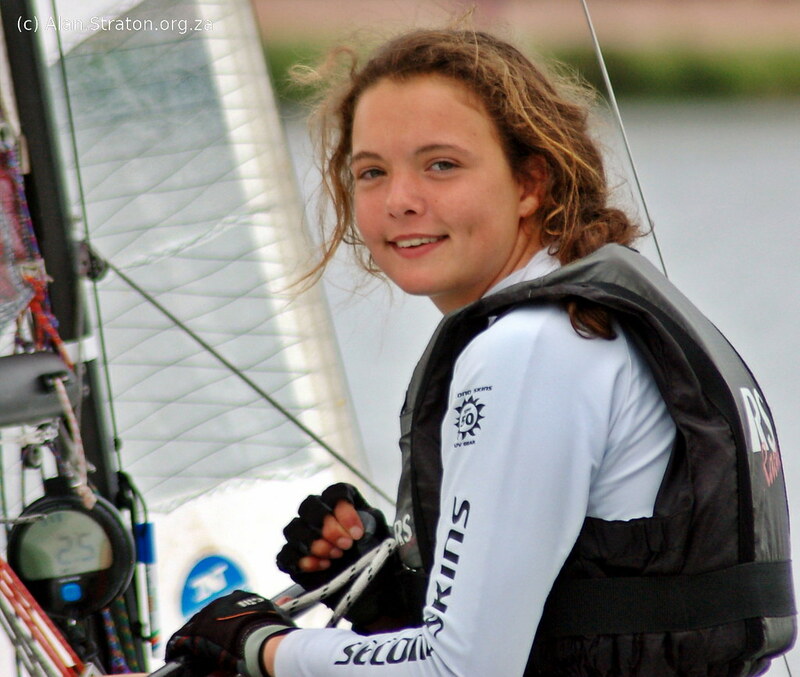 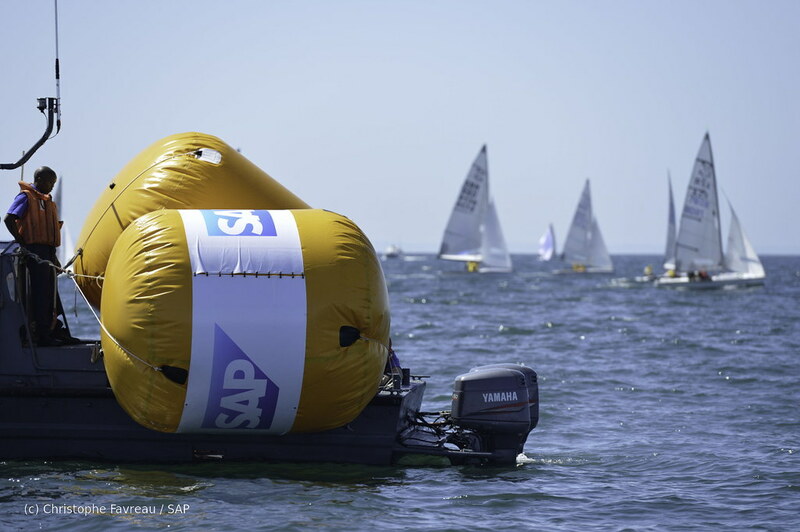 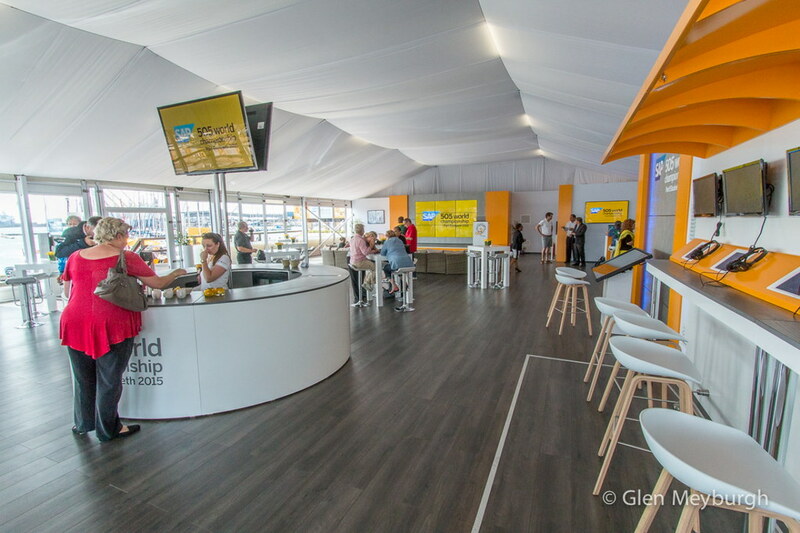 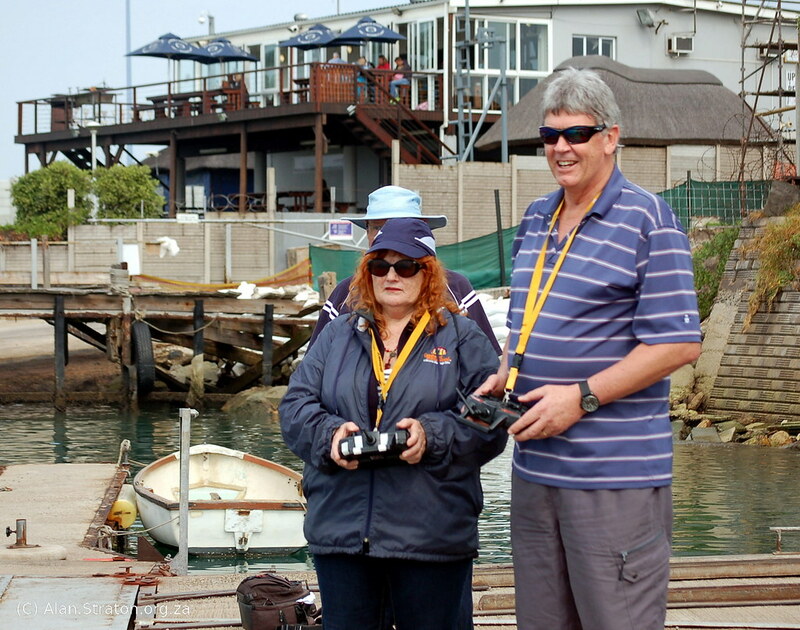 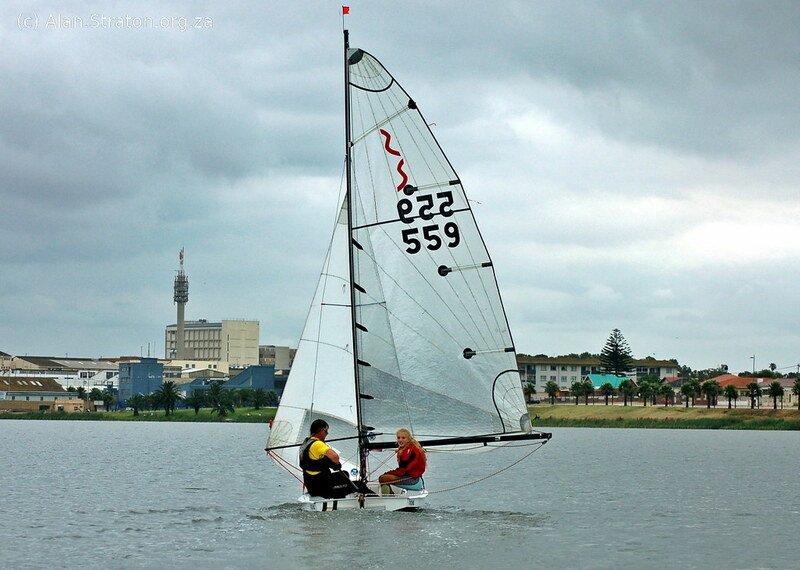 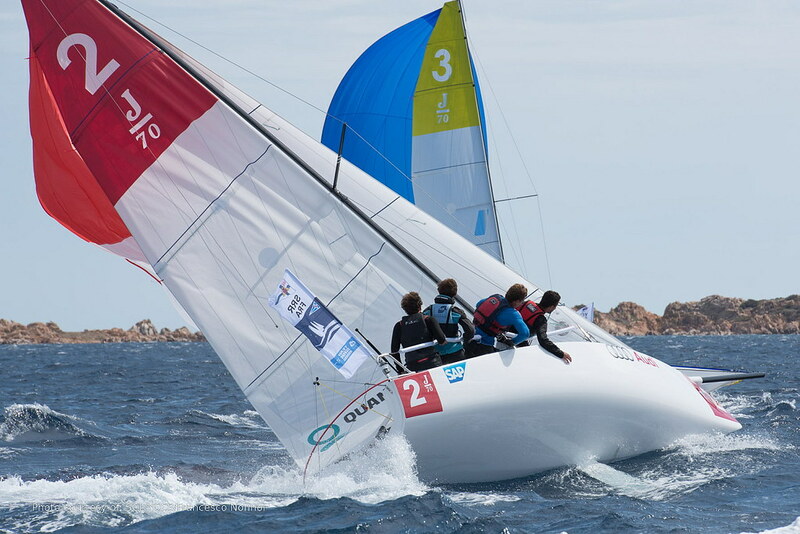 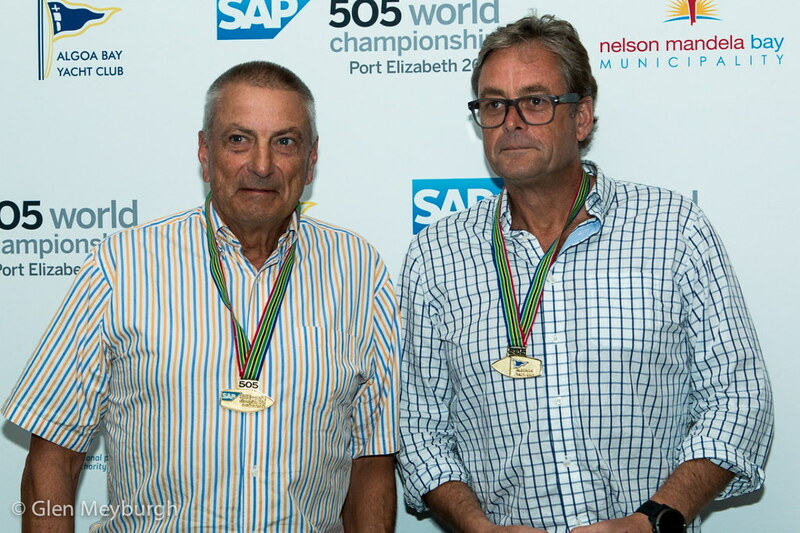 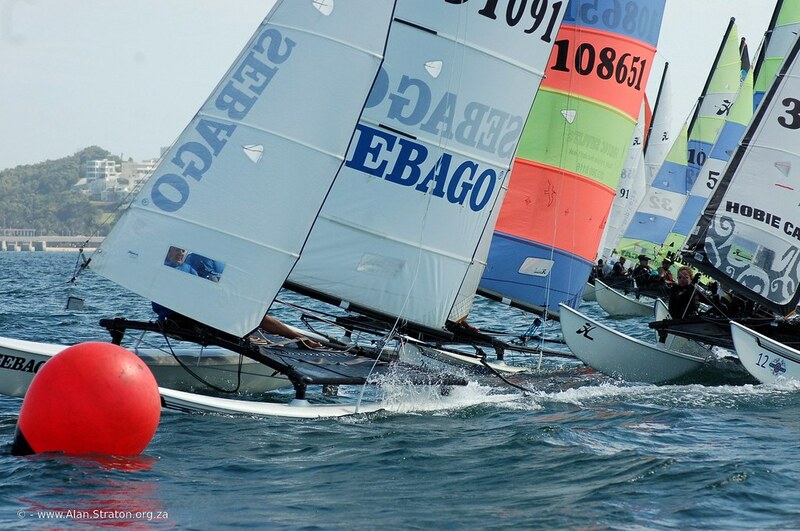 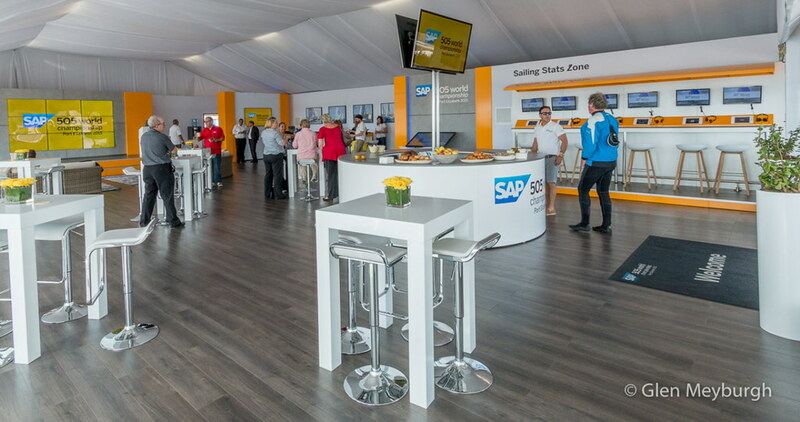 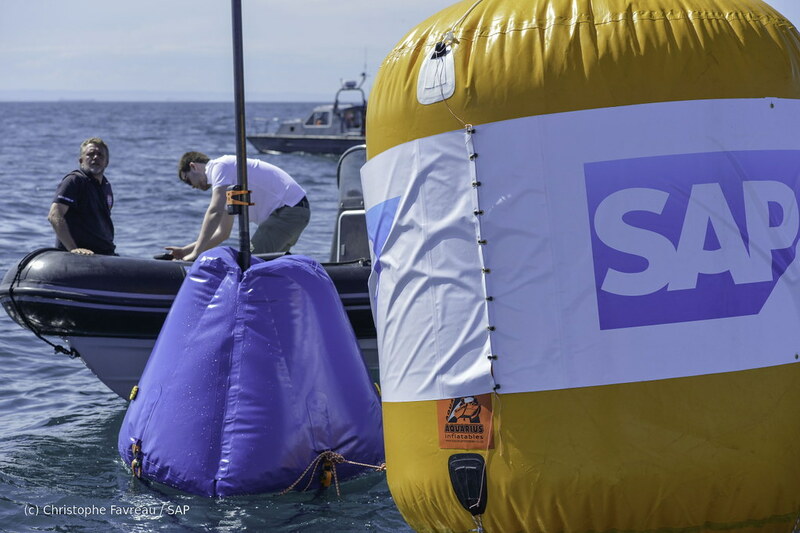 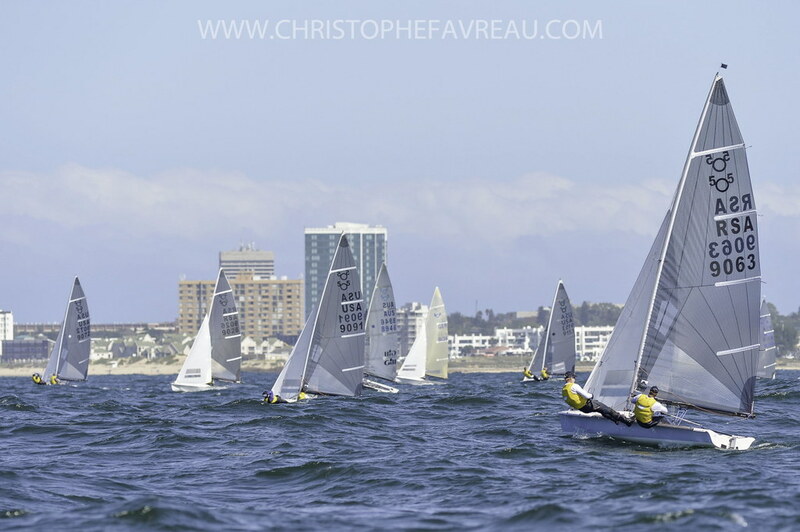 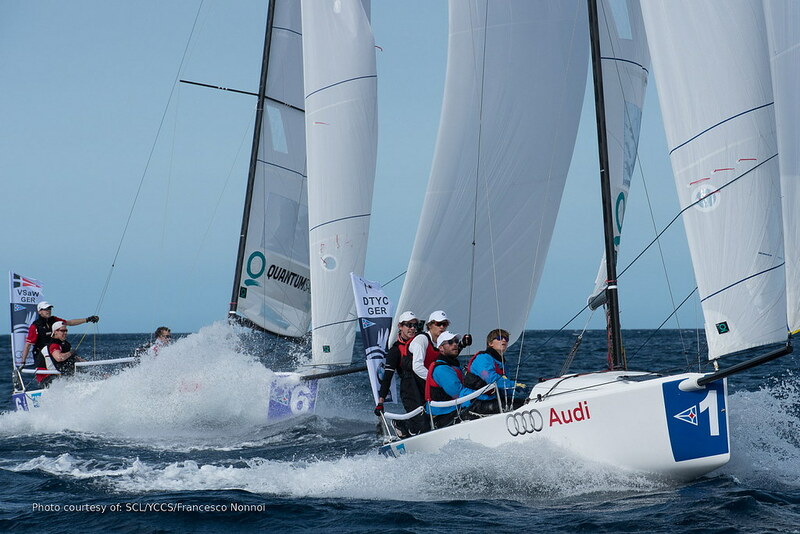 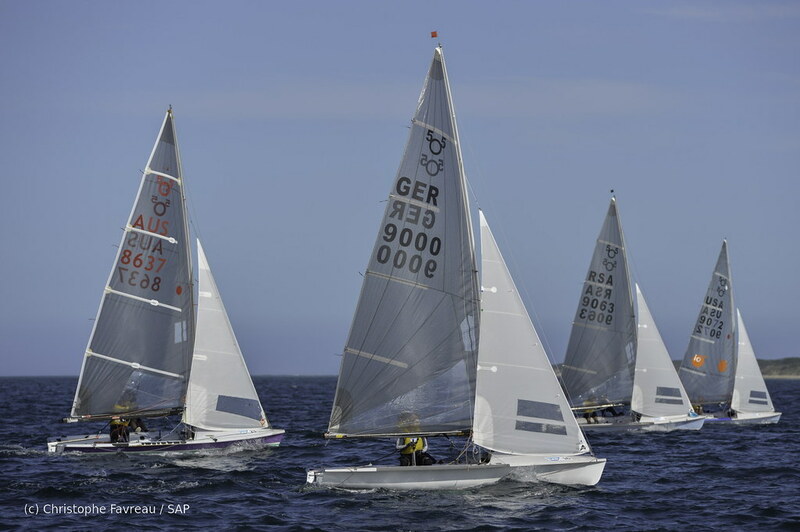 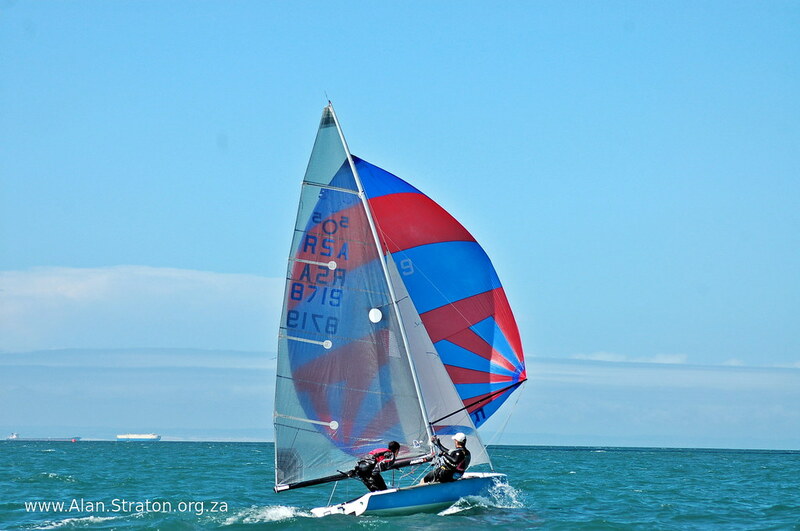 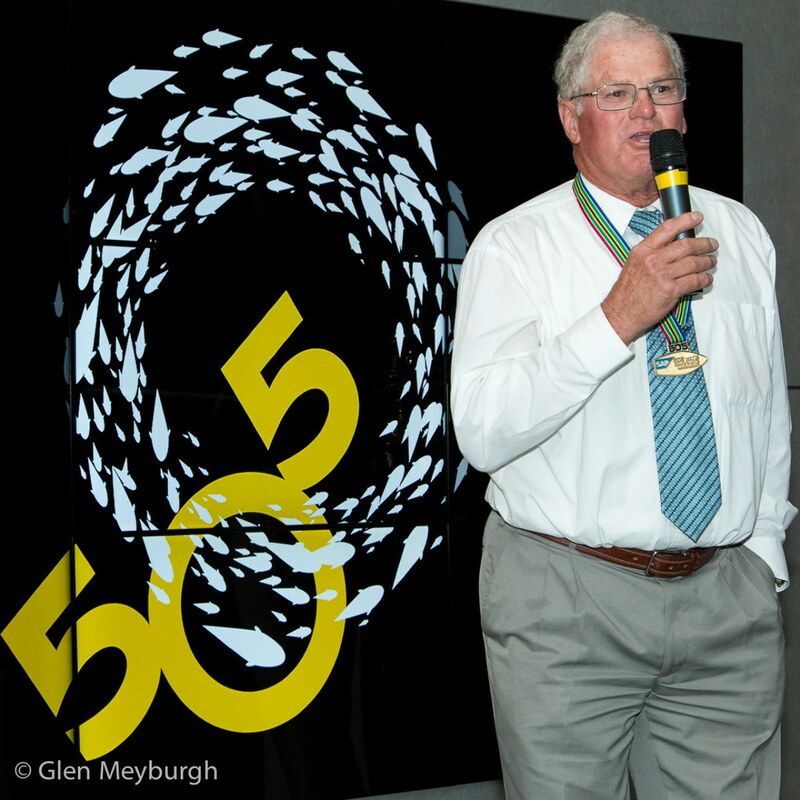 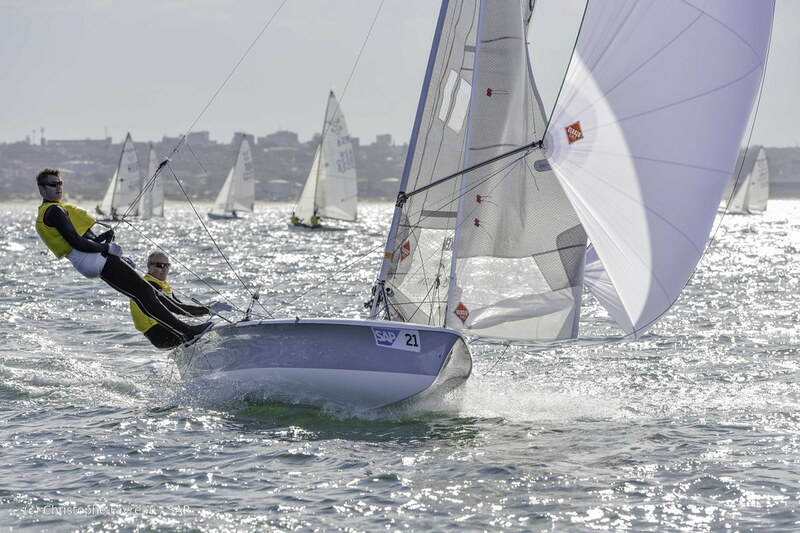 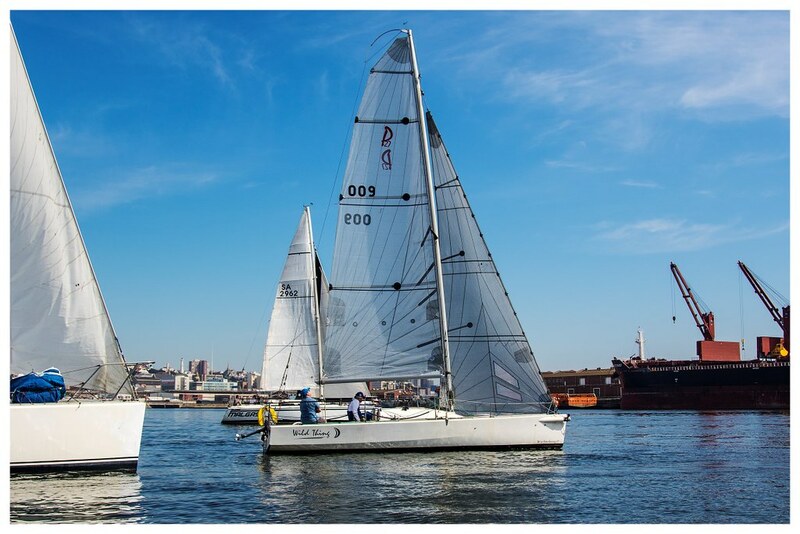 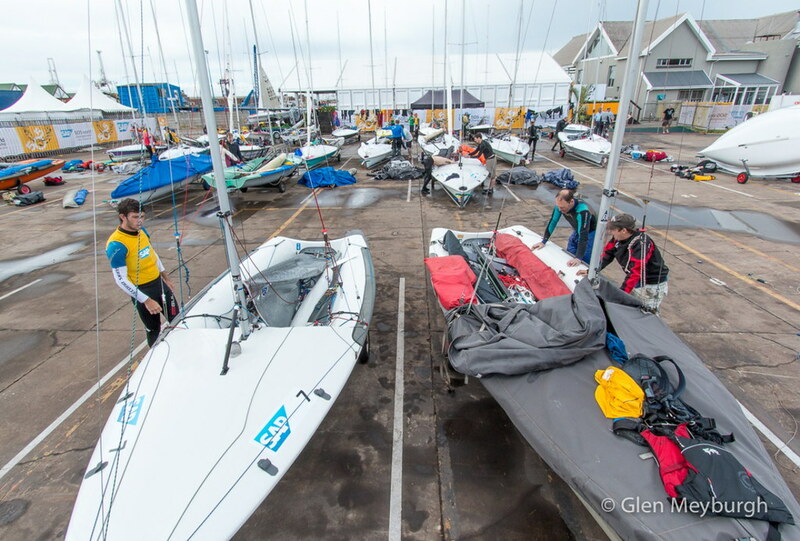 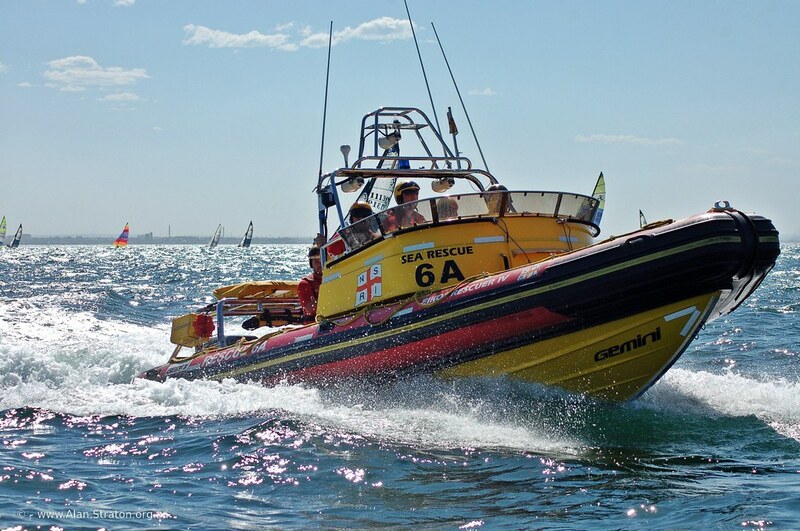 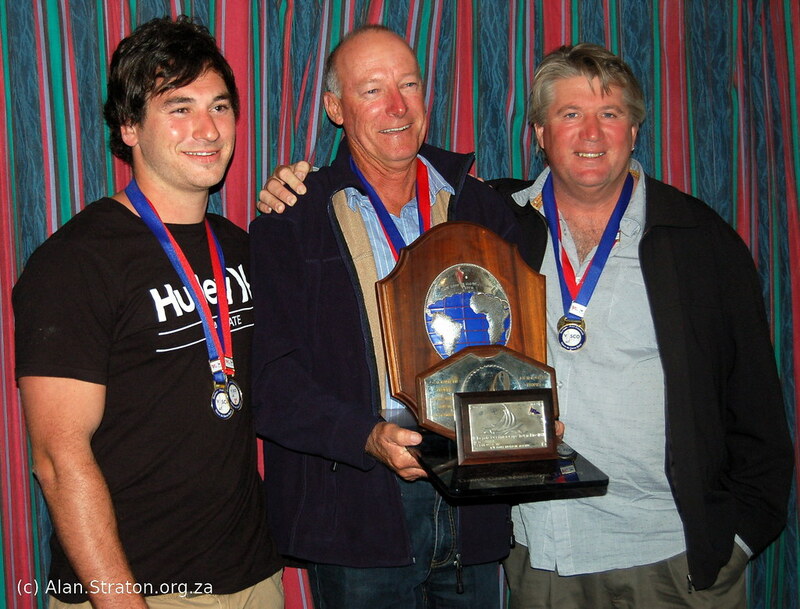 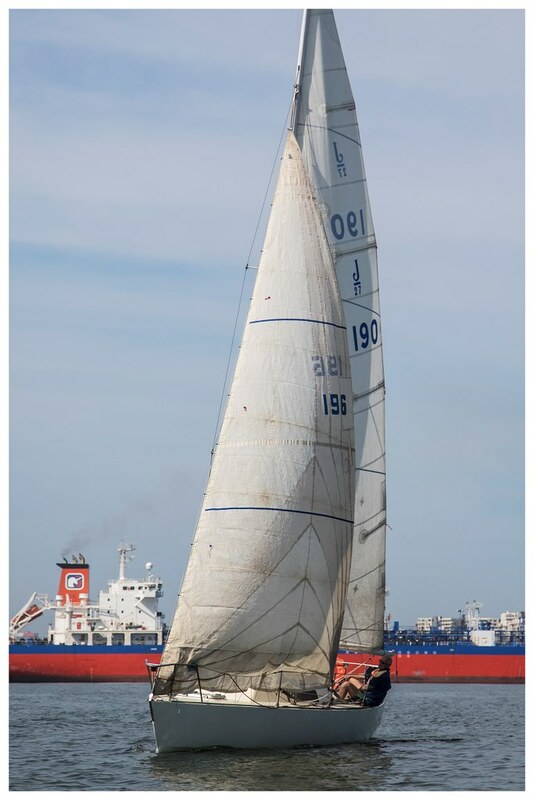 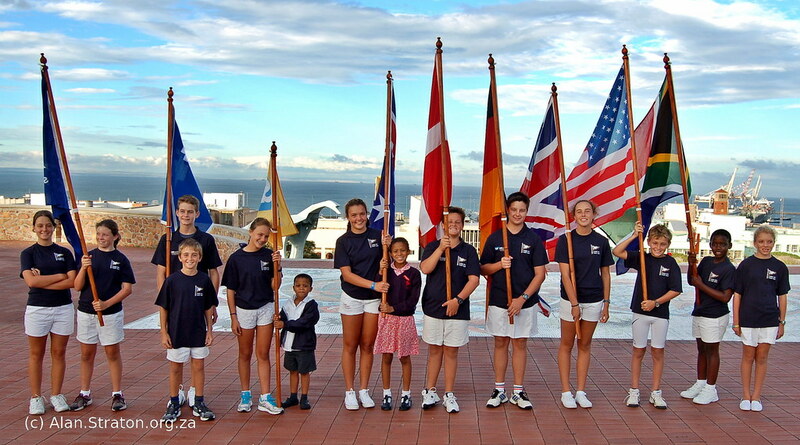 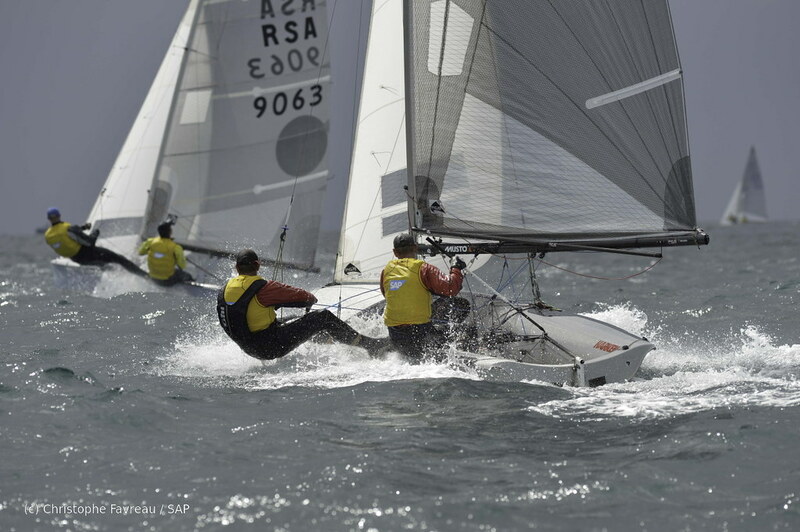 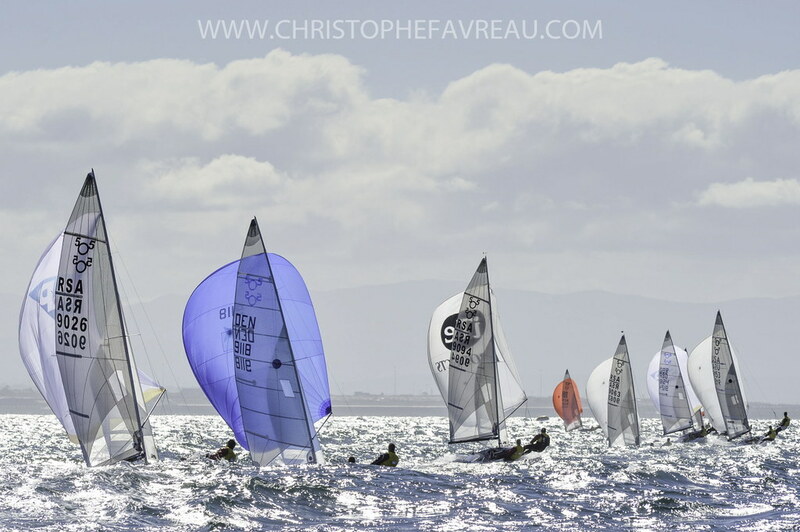 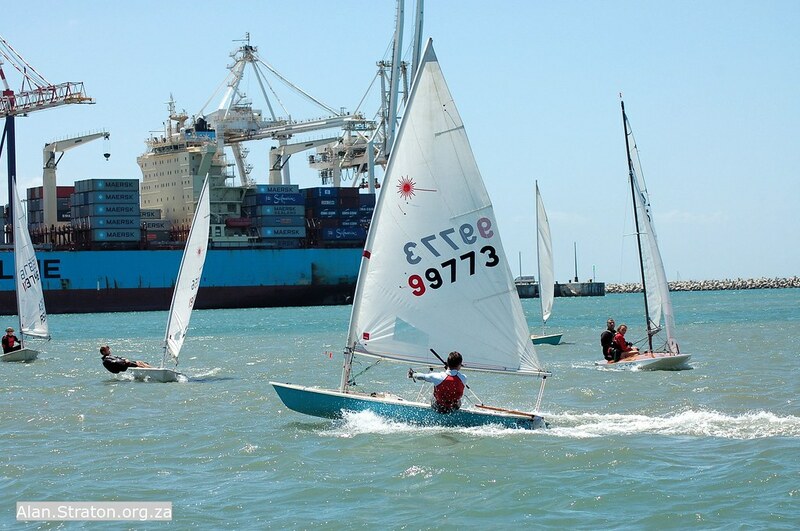 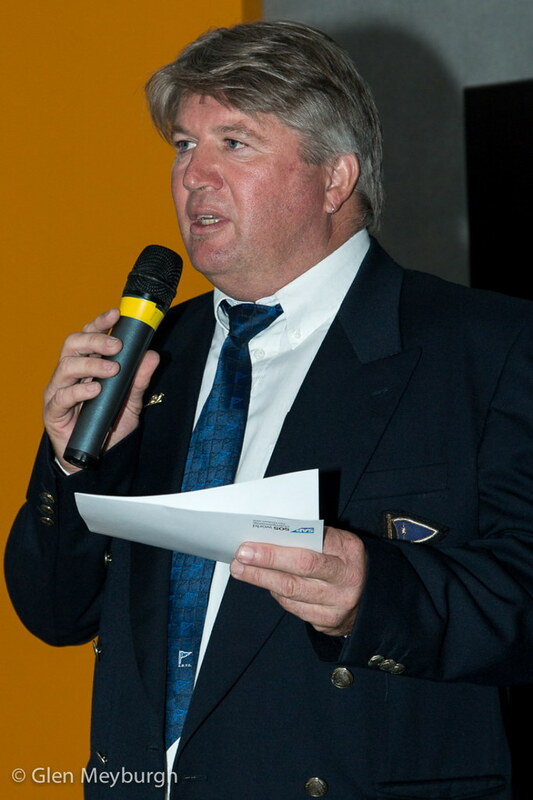 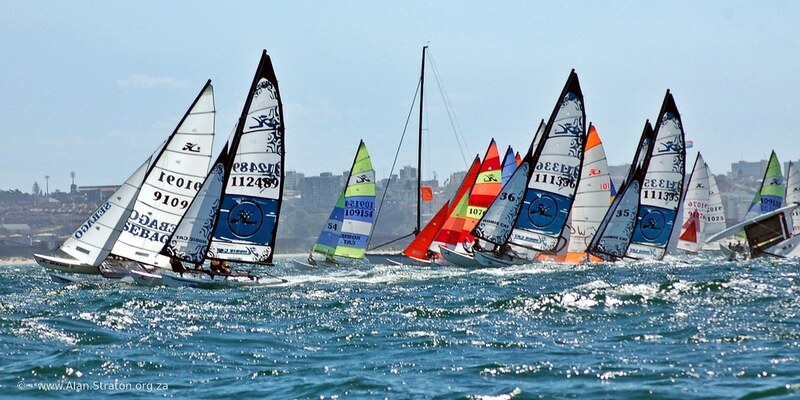 The prizegiving for the 2015 60th SAP 5O5 World Championships was held on the evening of 3 April at the Algoa Bay Yacht Club in #PortElizabeth. 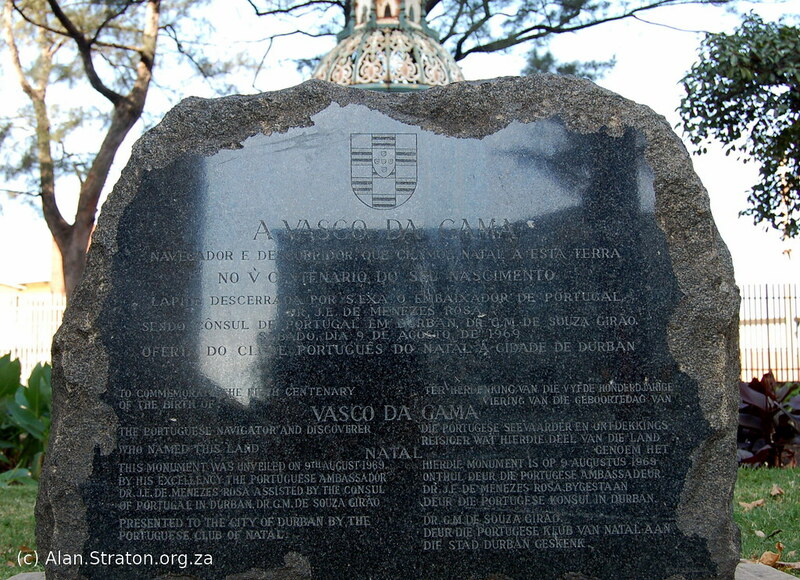 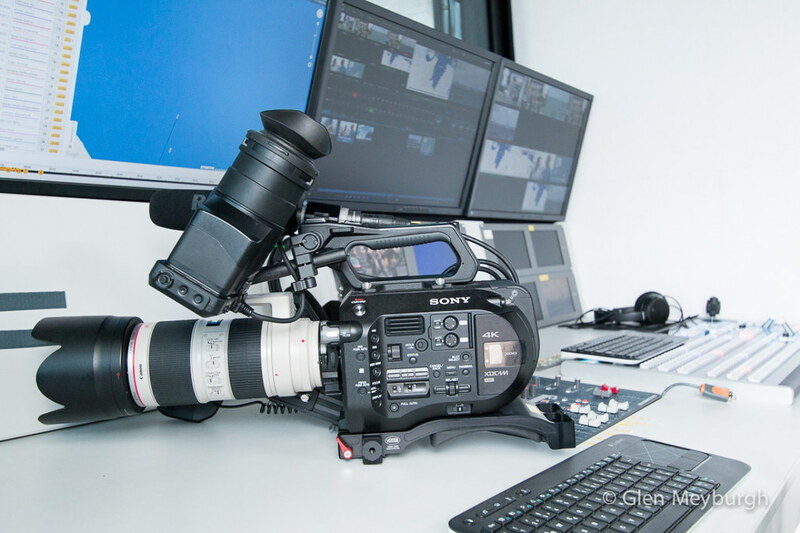 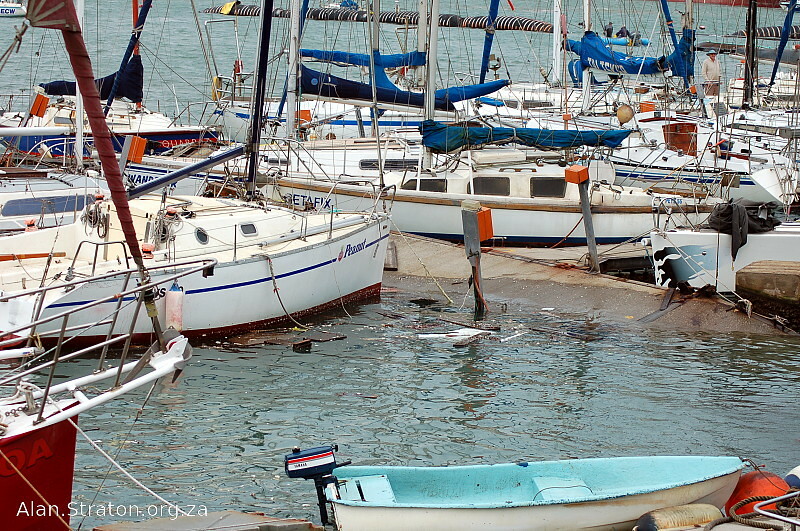 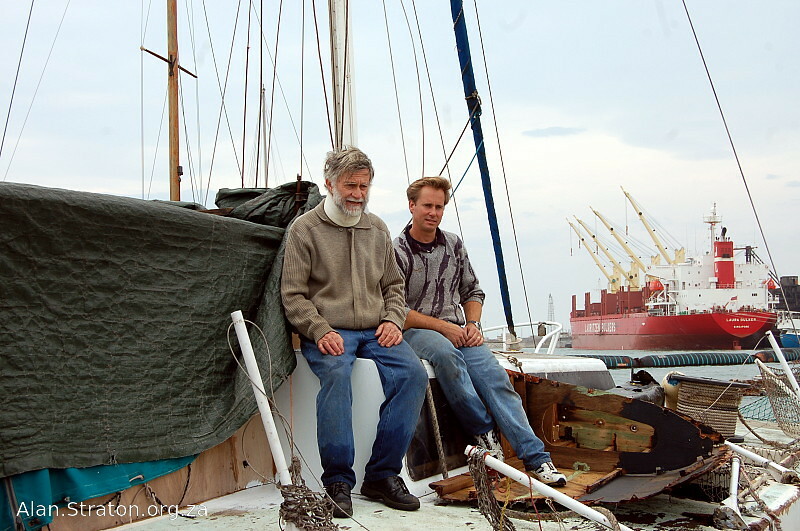 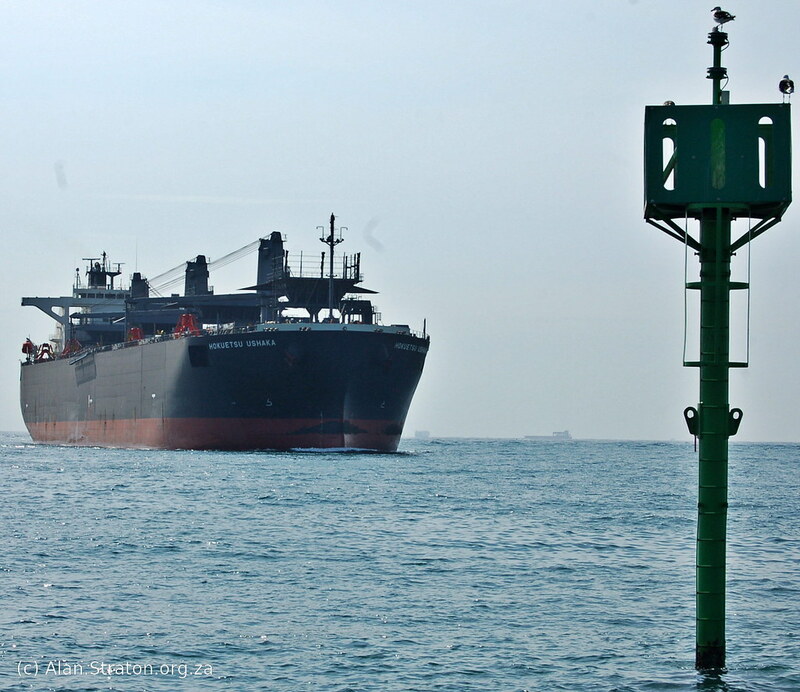 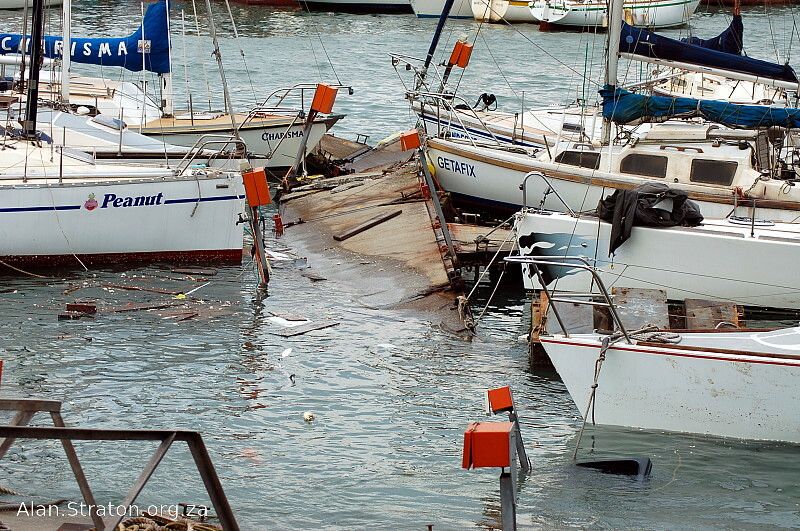 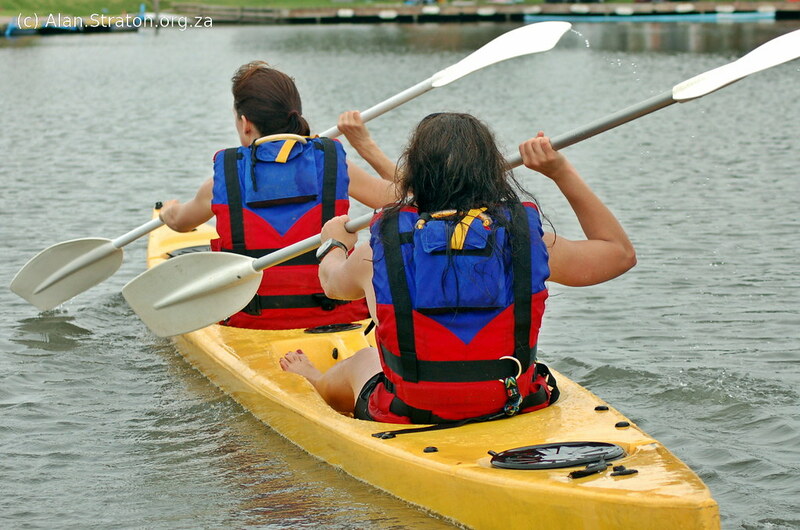 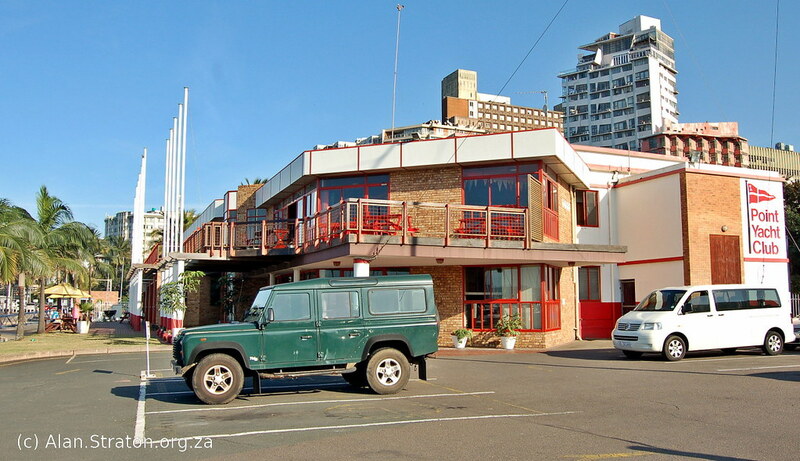 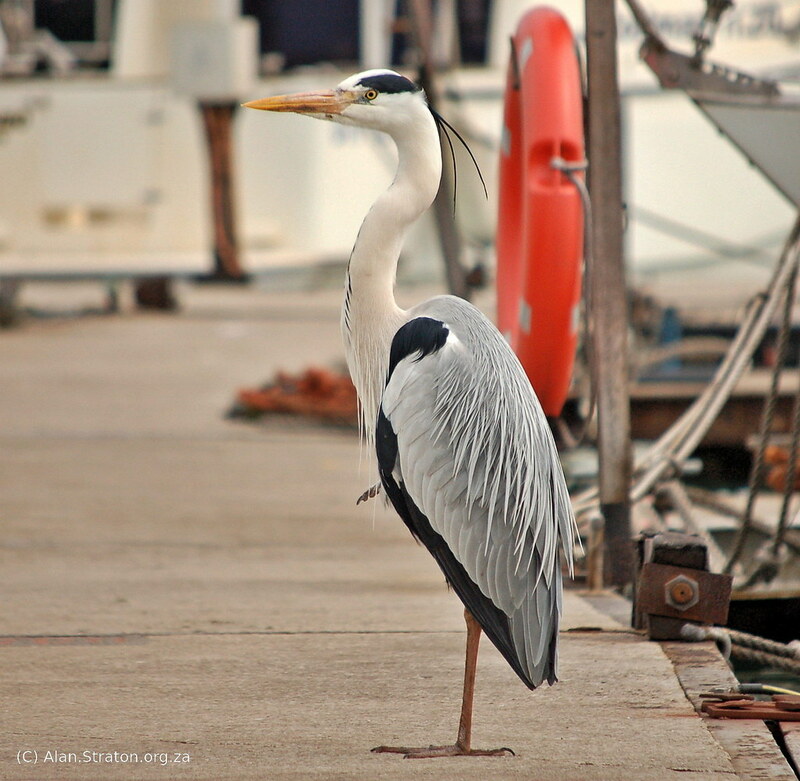 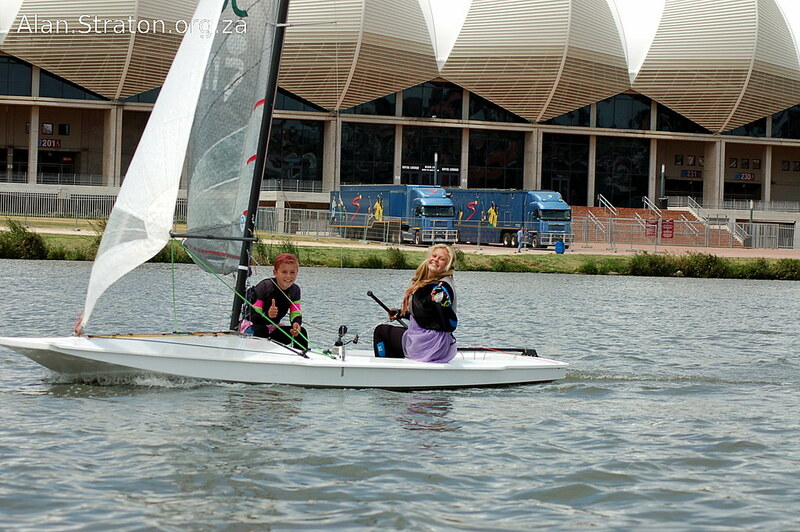 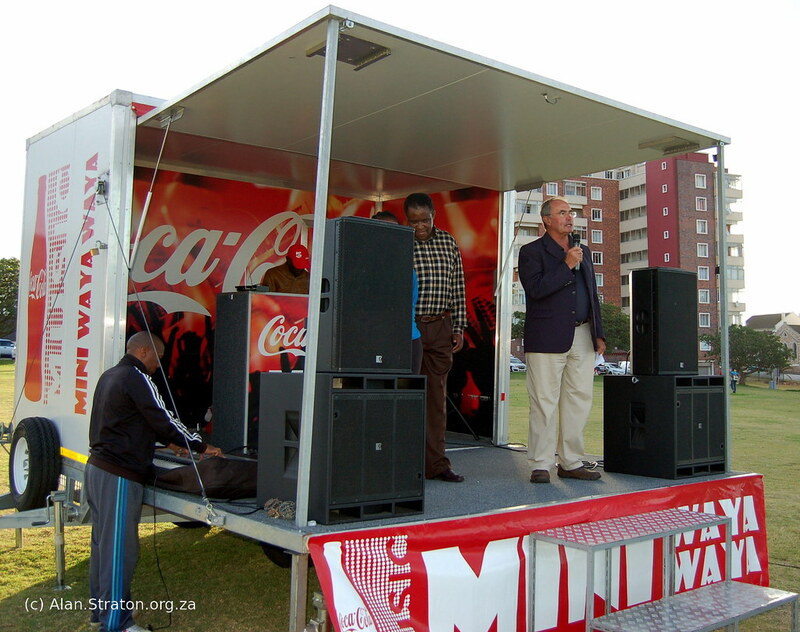 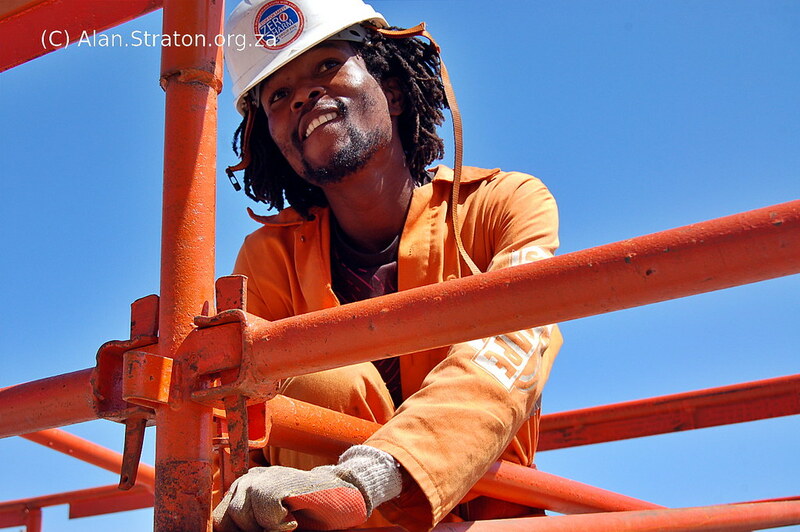 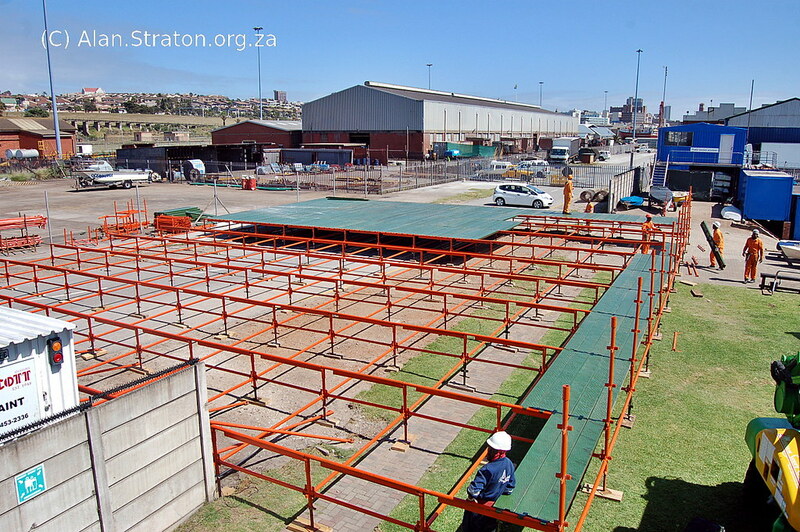 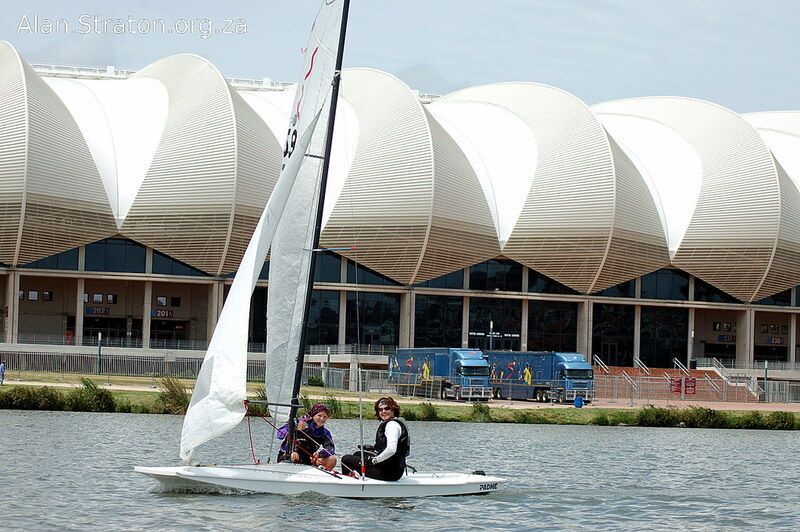 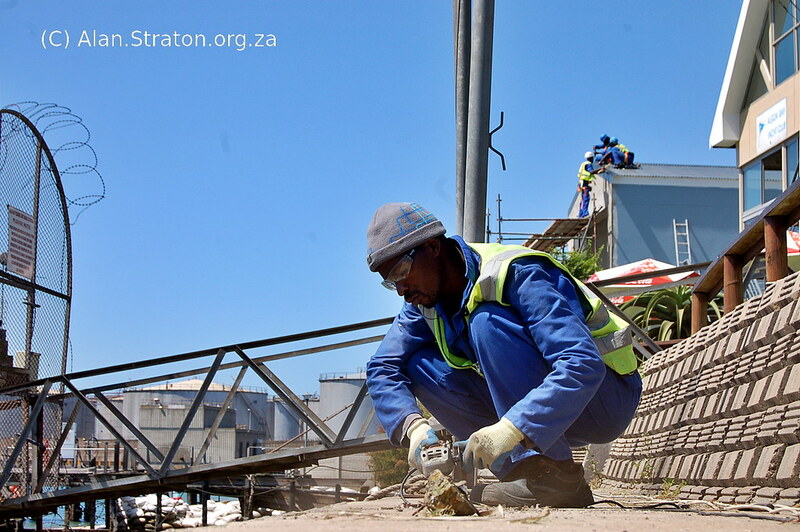 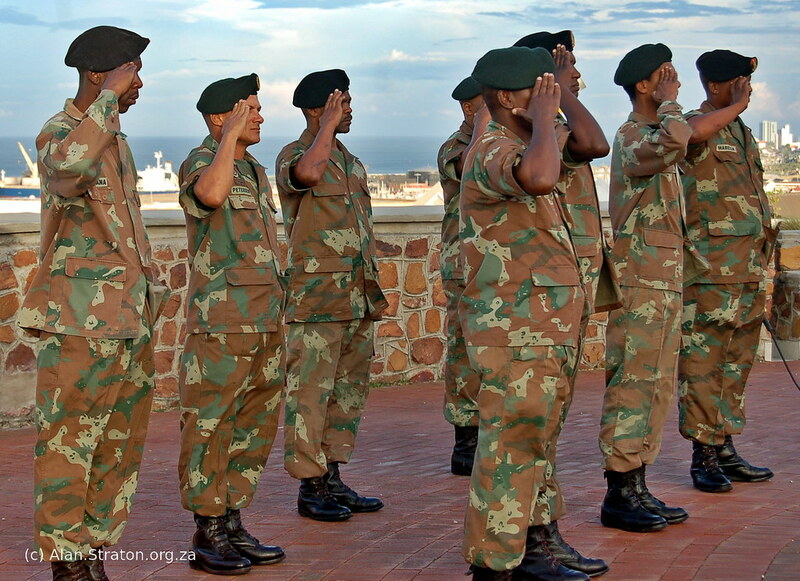 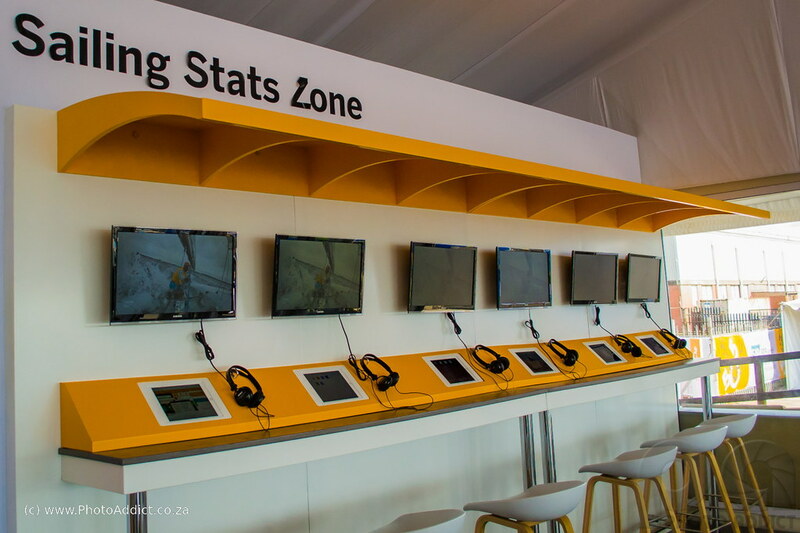 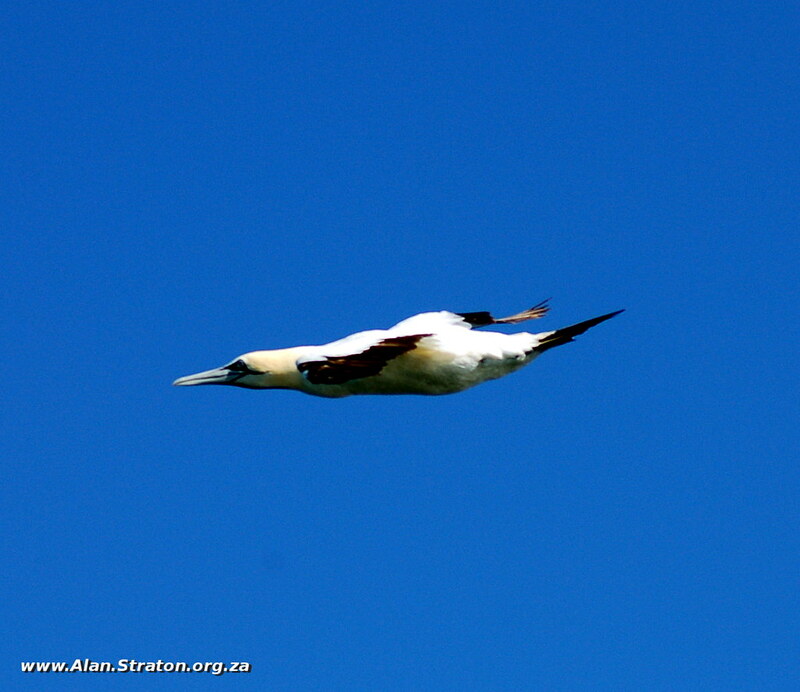 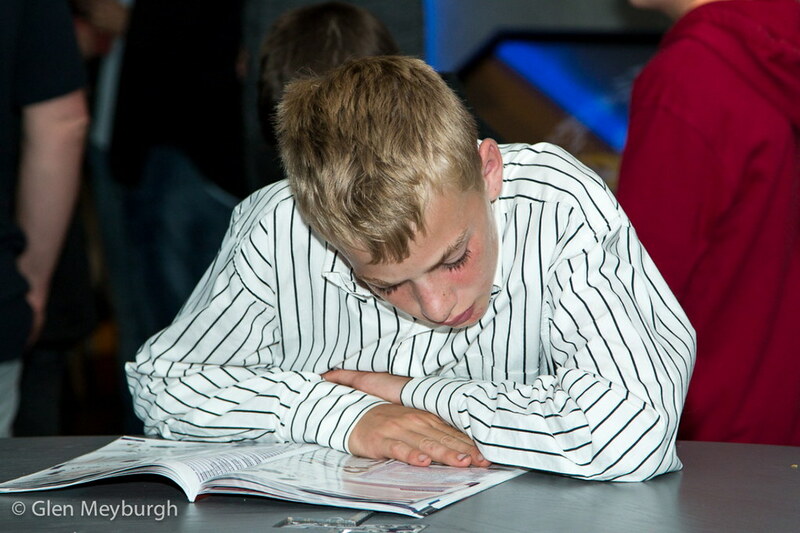 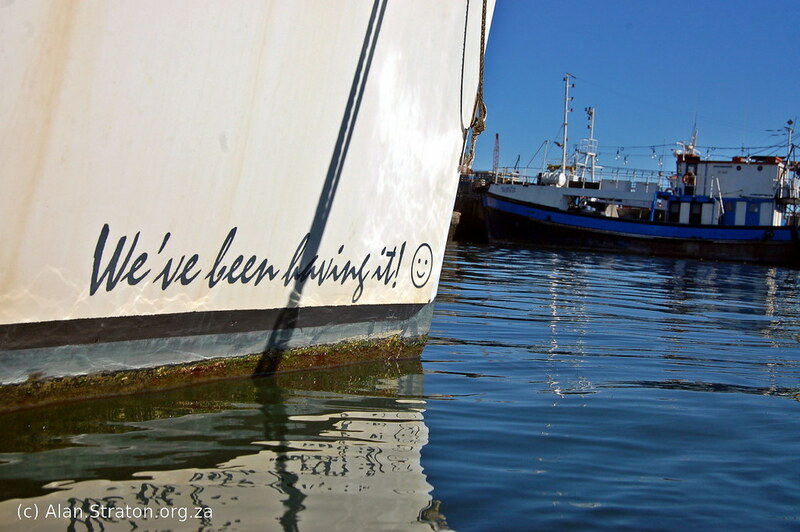 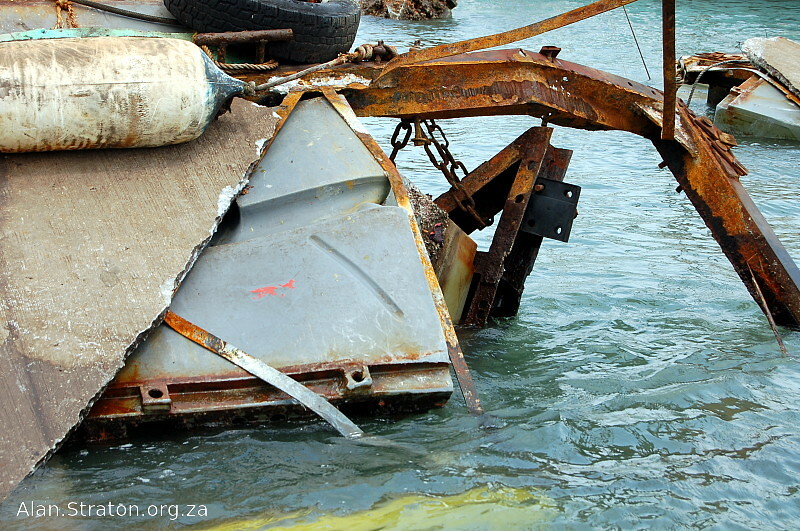 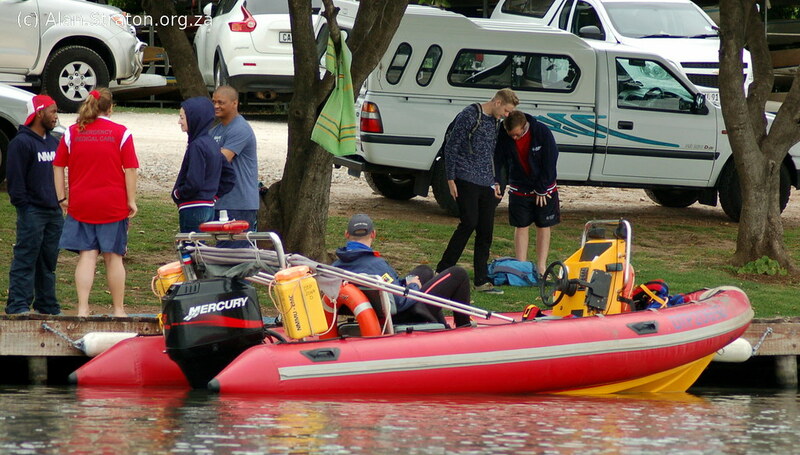 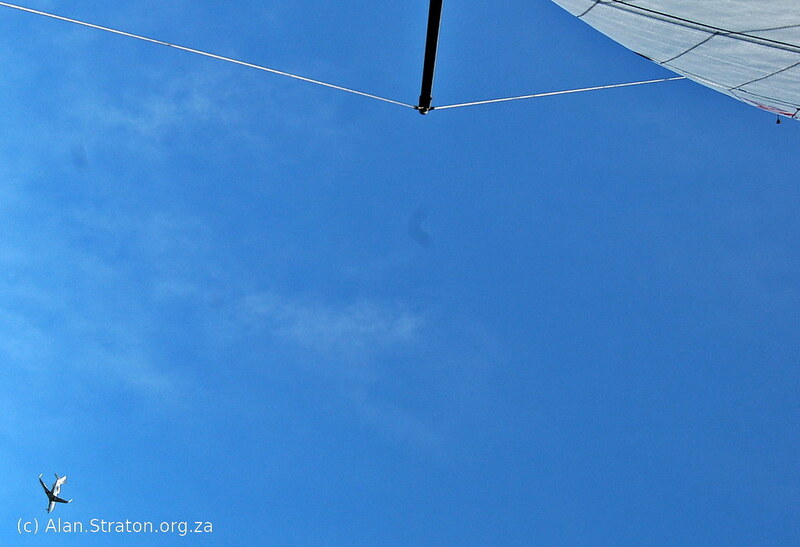 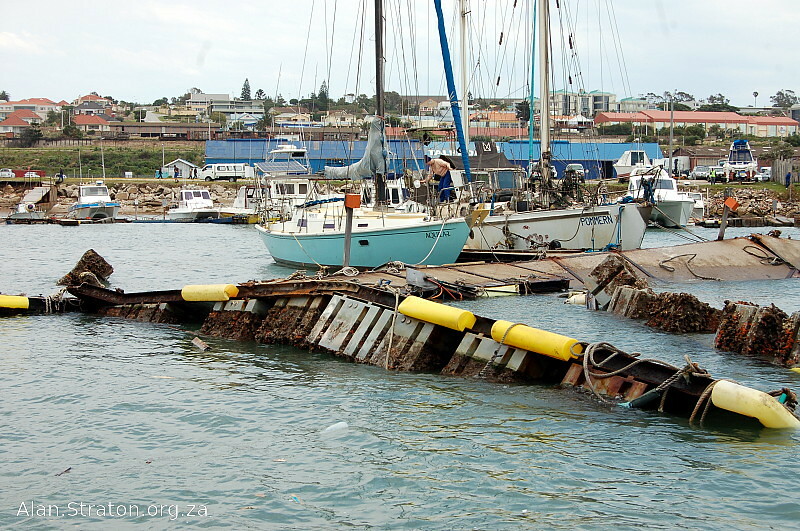 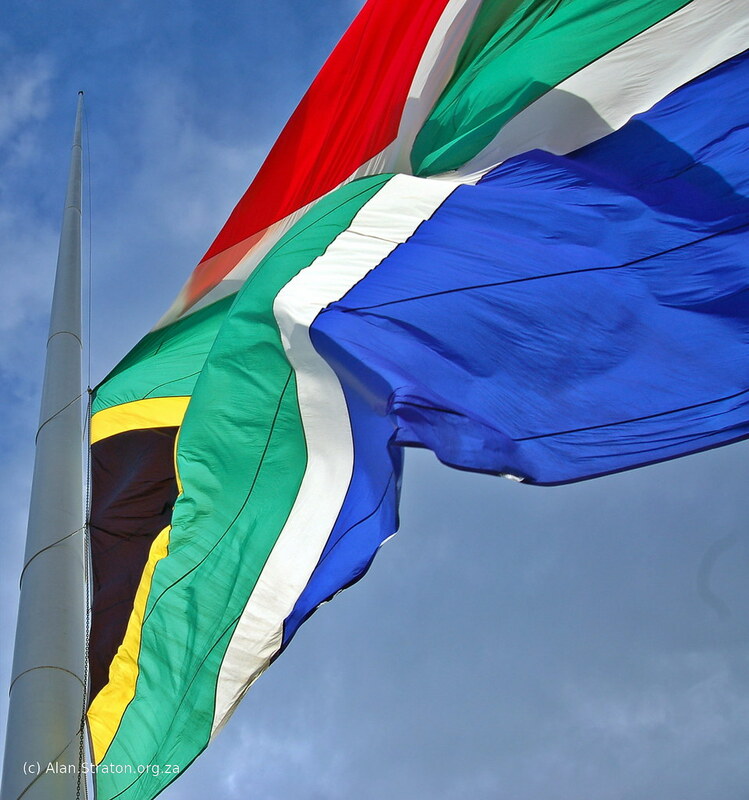 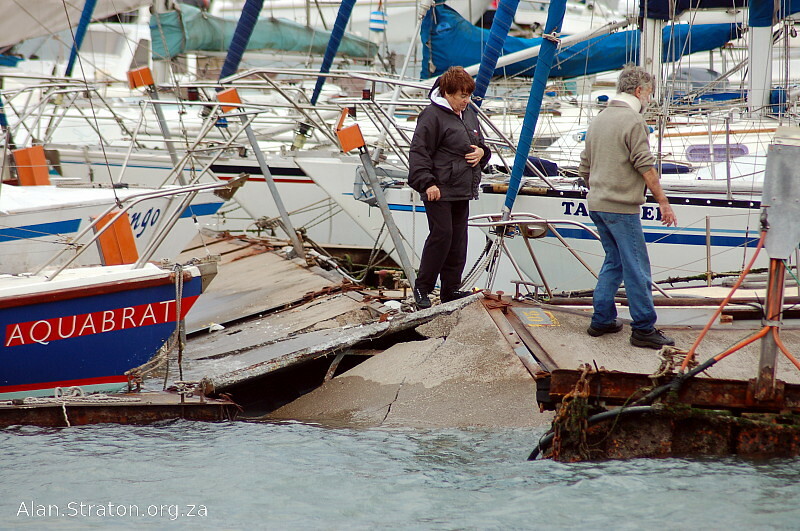 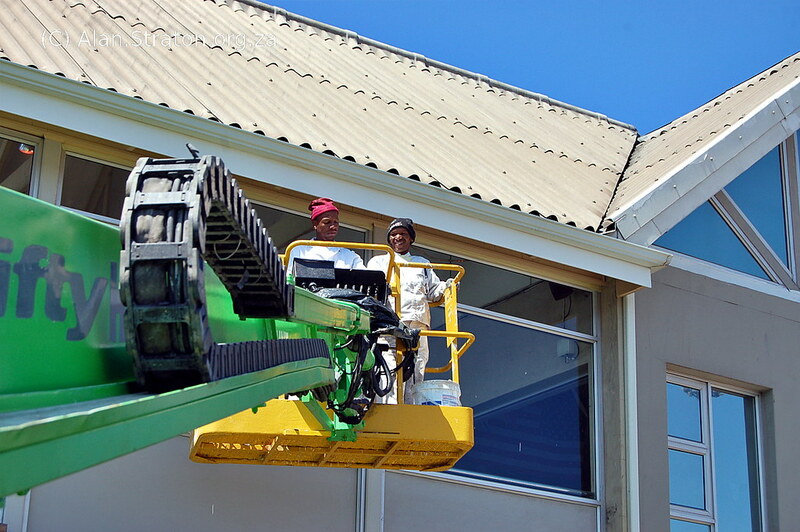 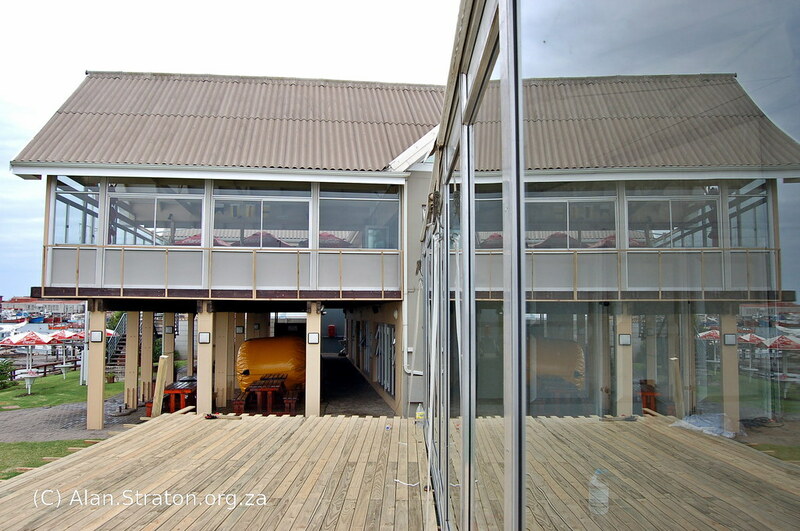 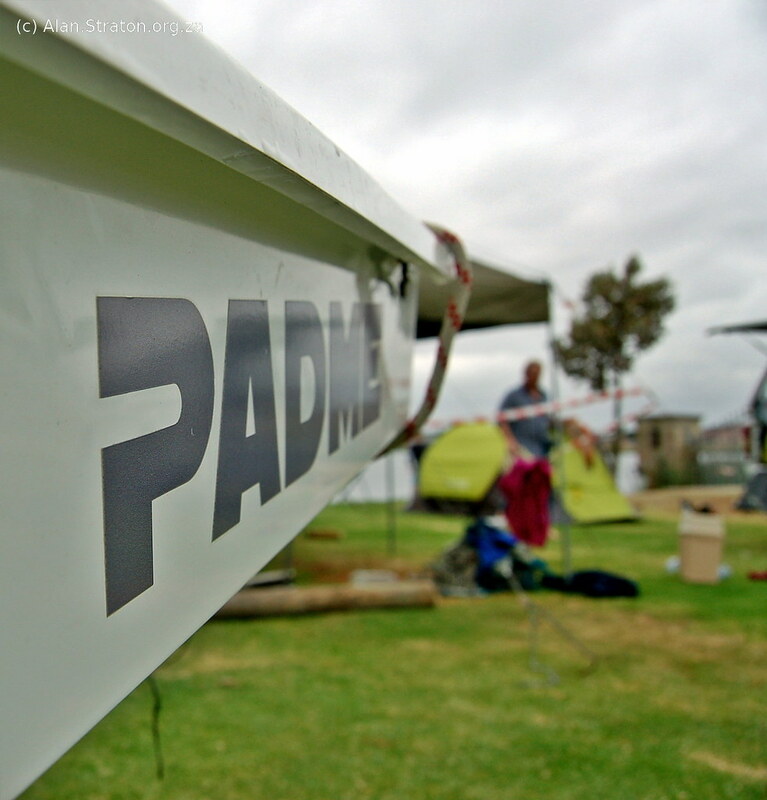 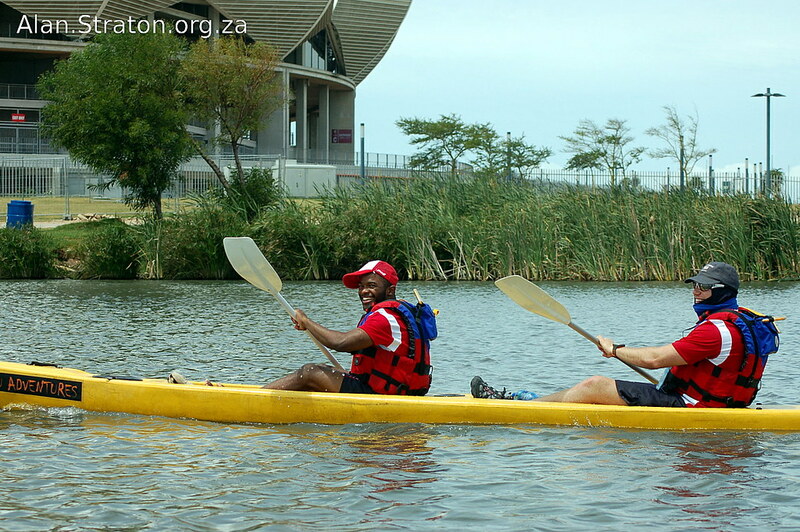 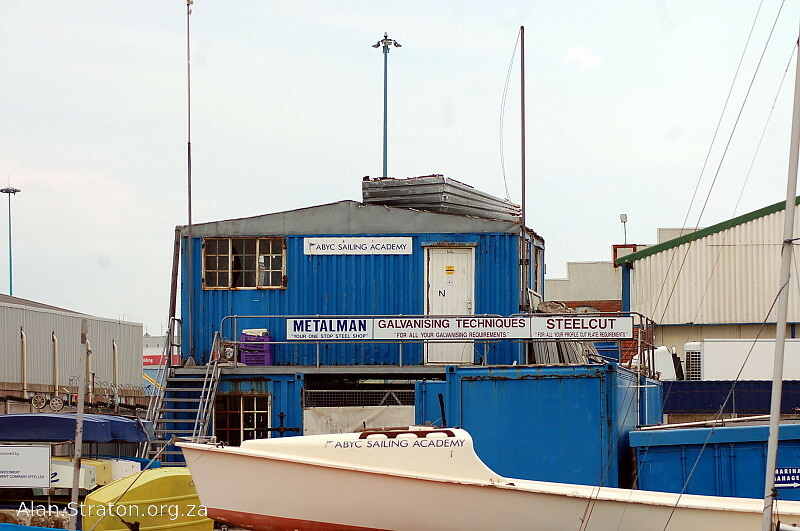 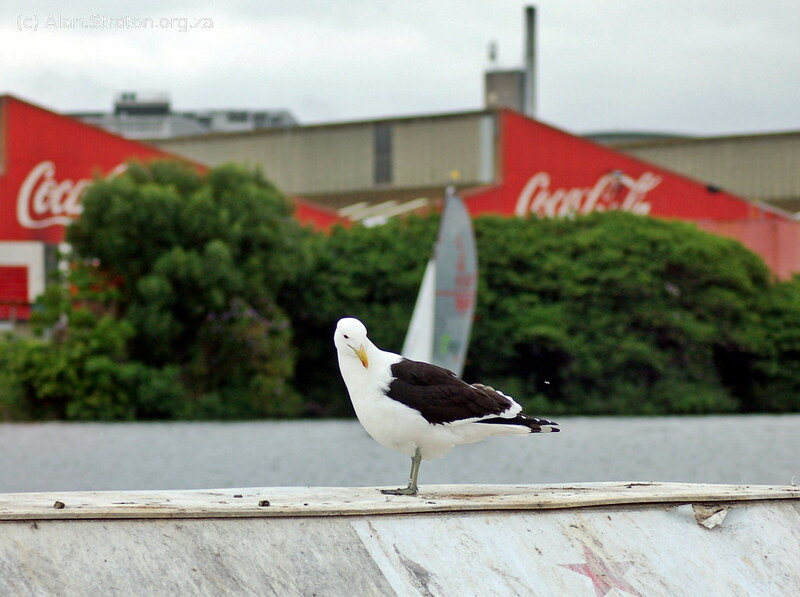 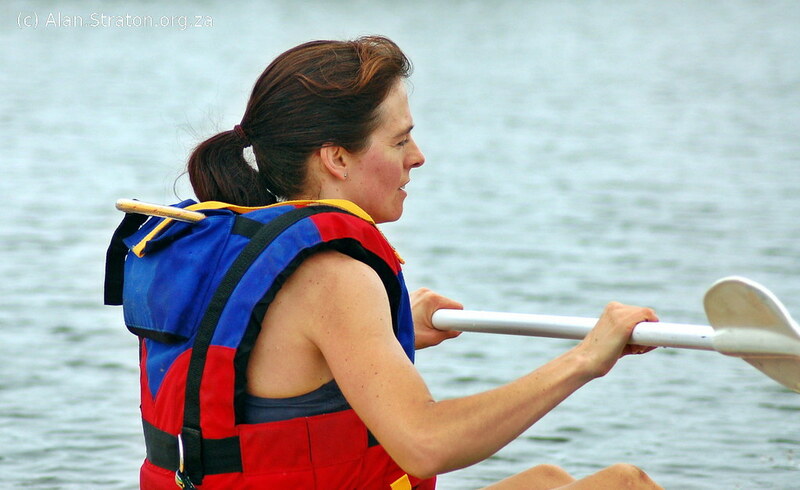 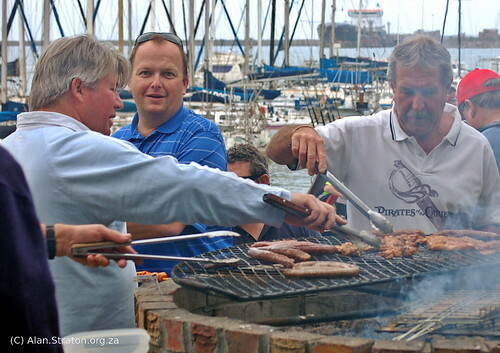 This image is courtesy of Glen Myburgh from www.Imagio.co.za. 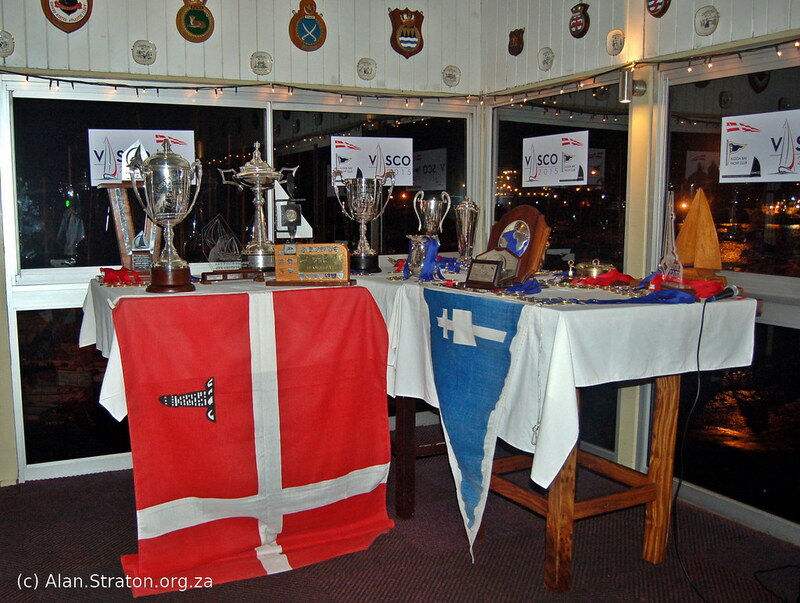 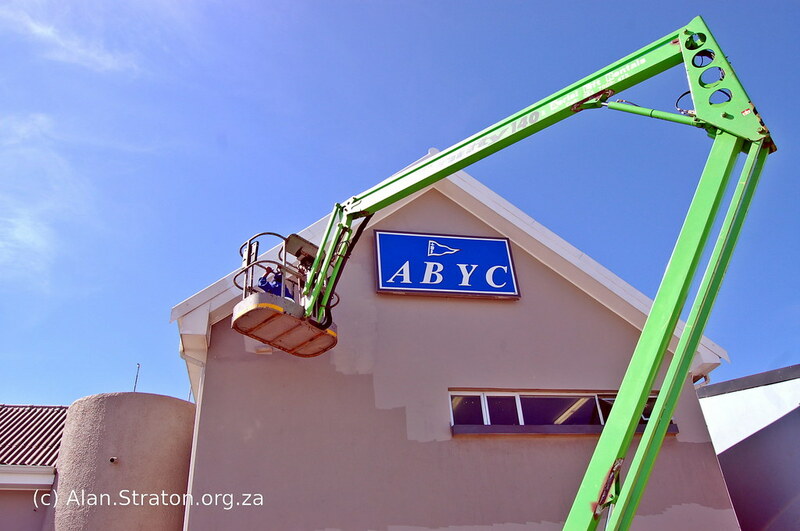 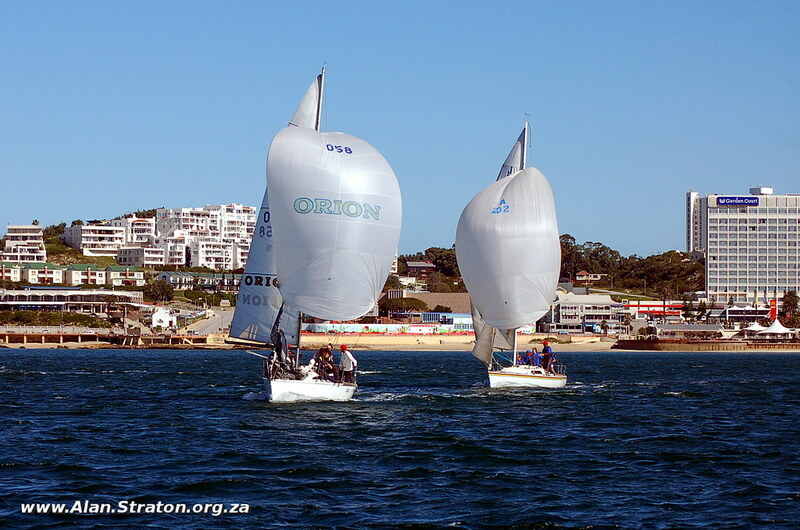 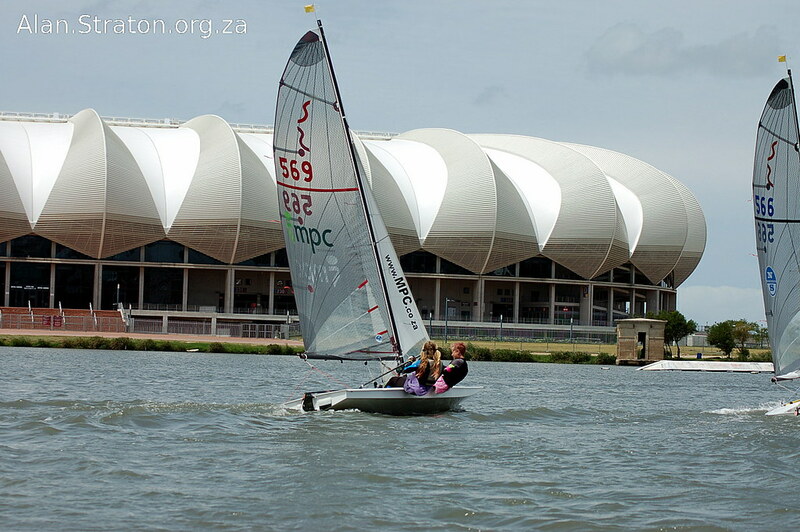 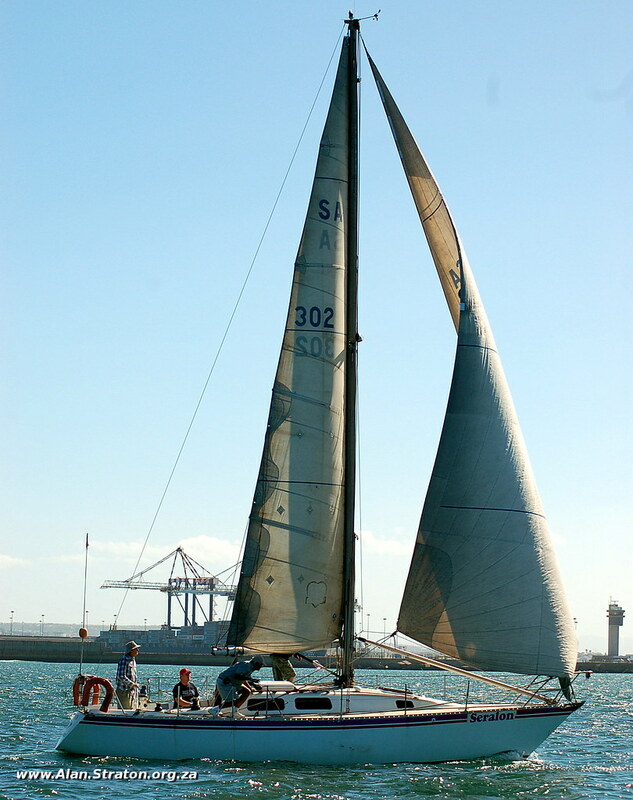 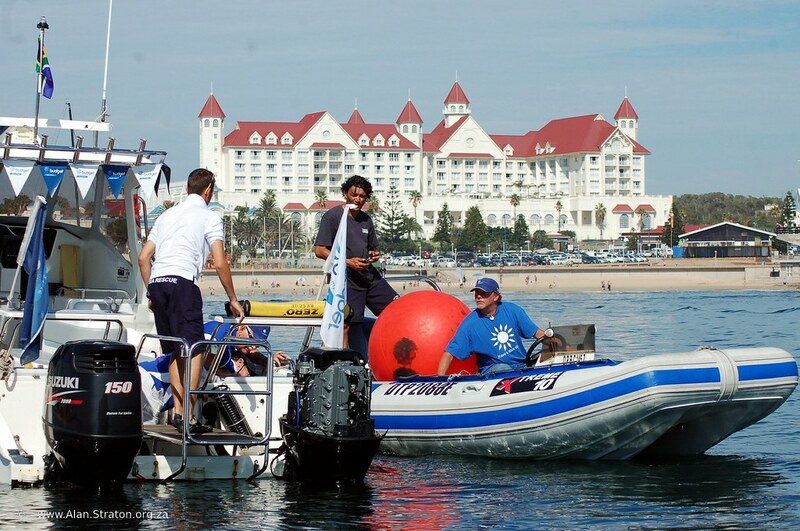 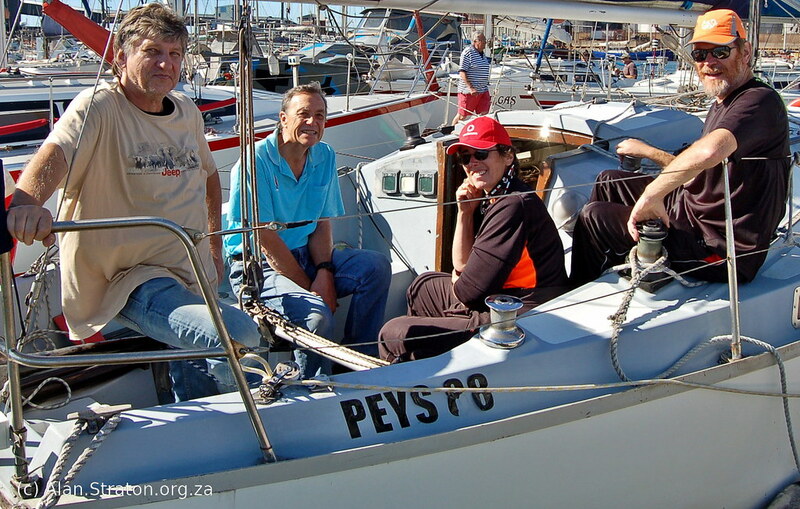 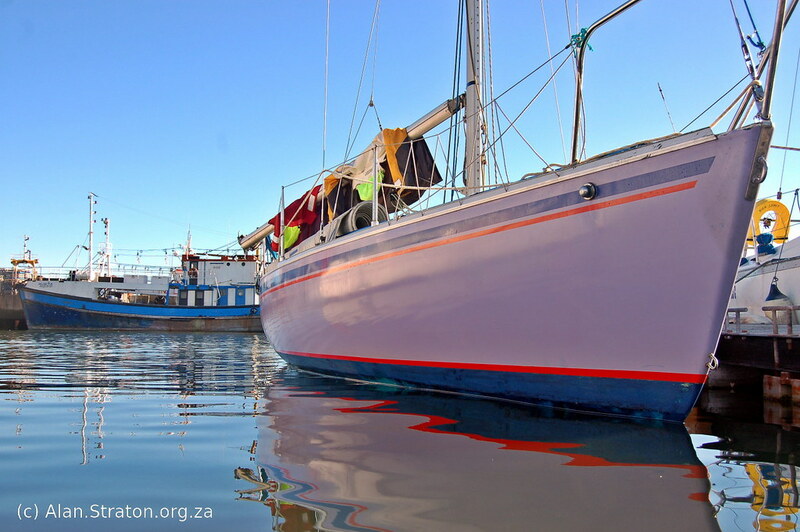 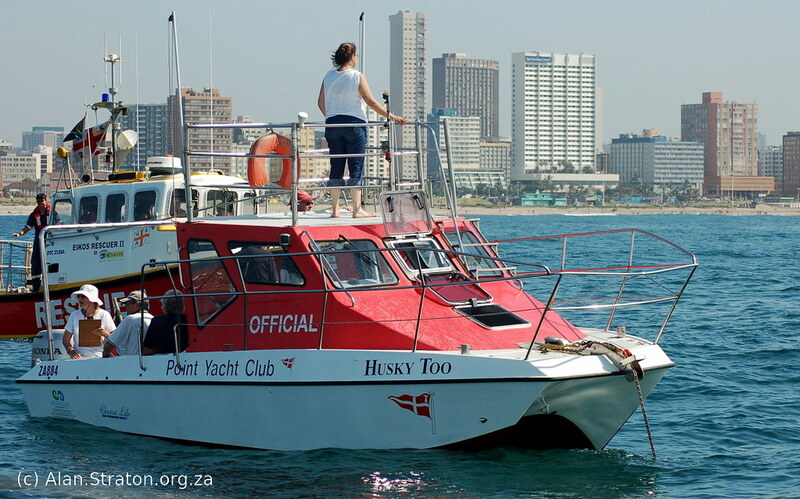 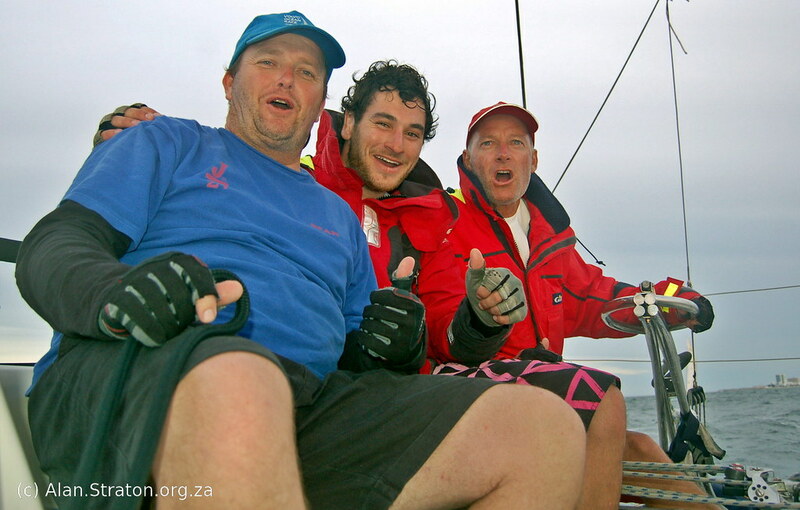 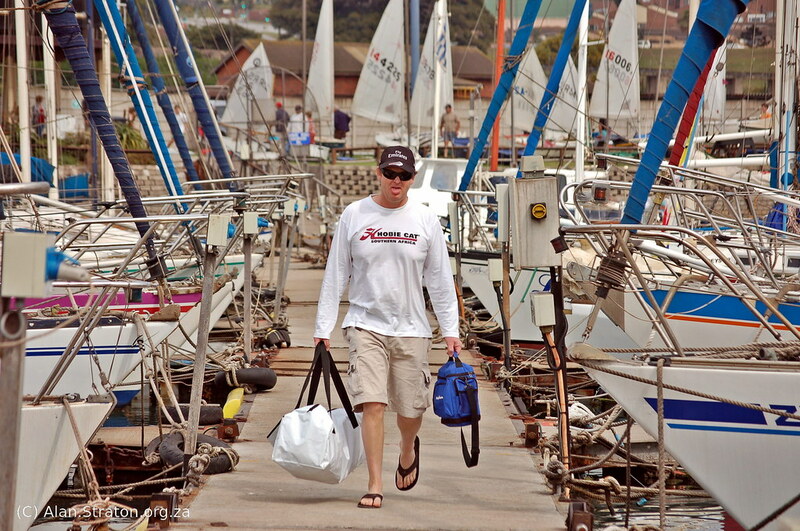 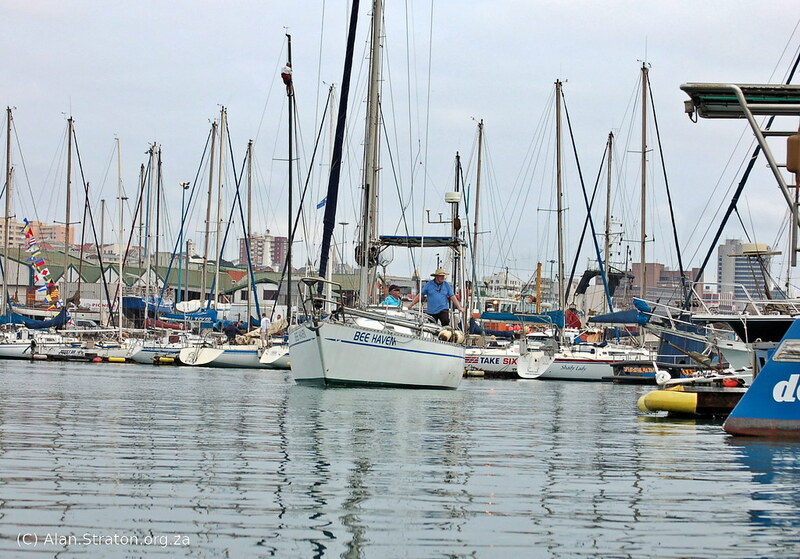 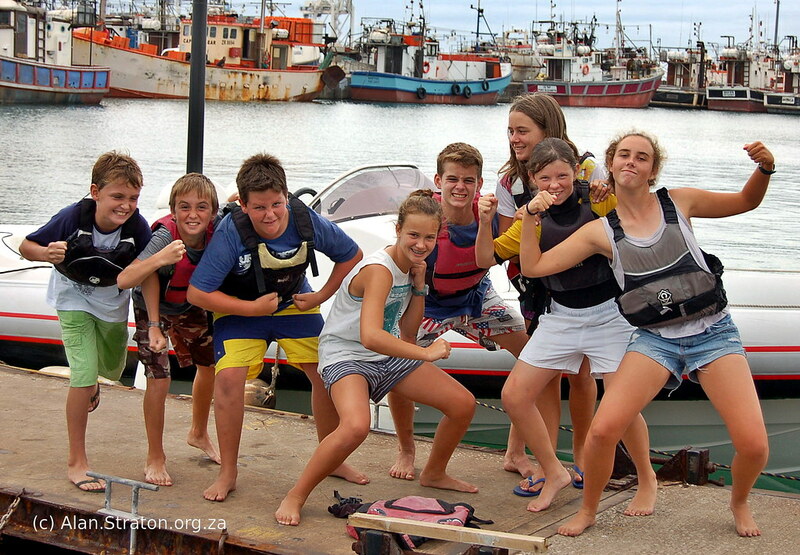 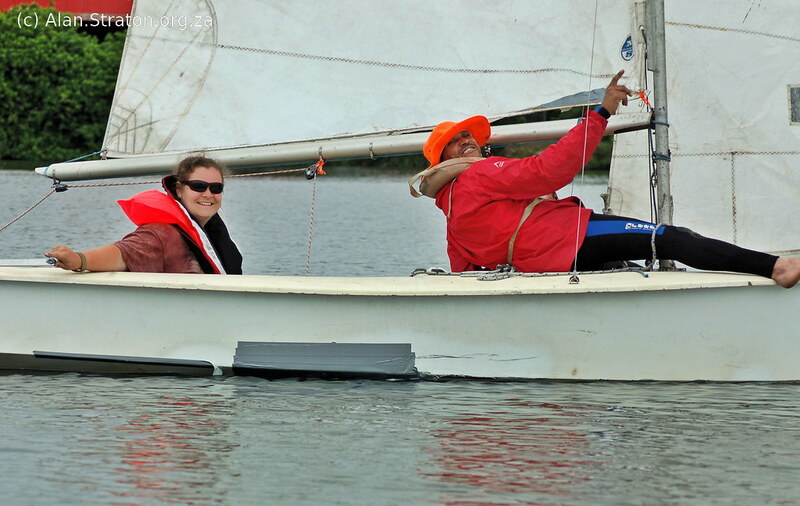 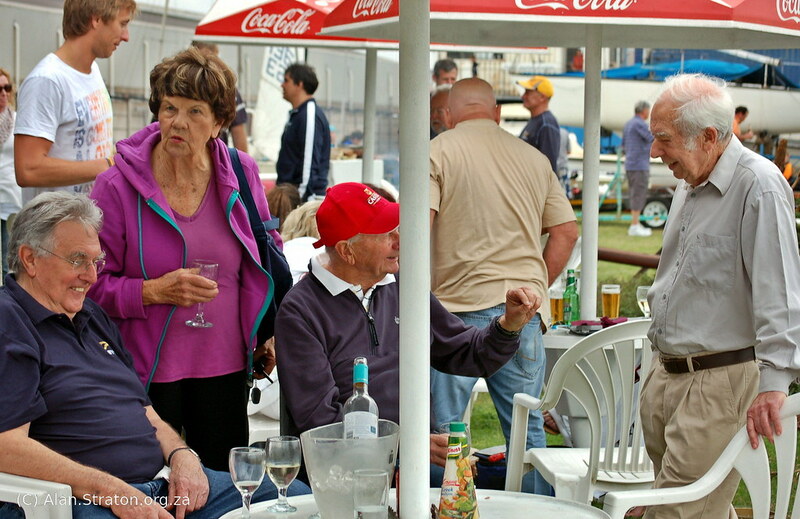 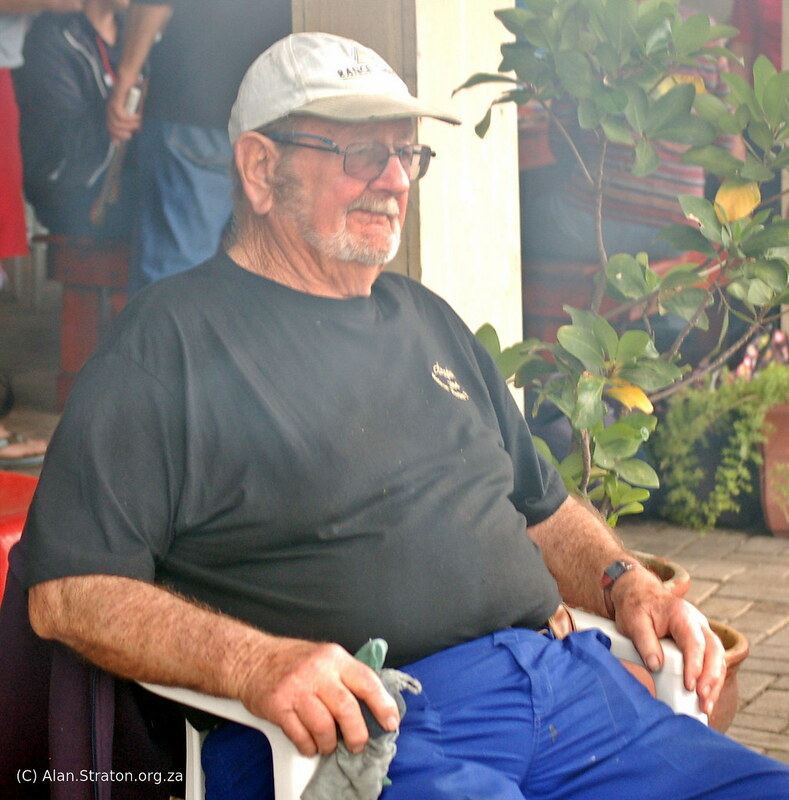 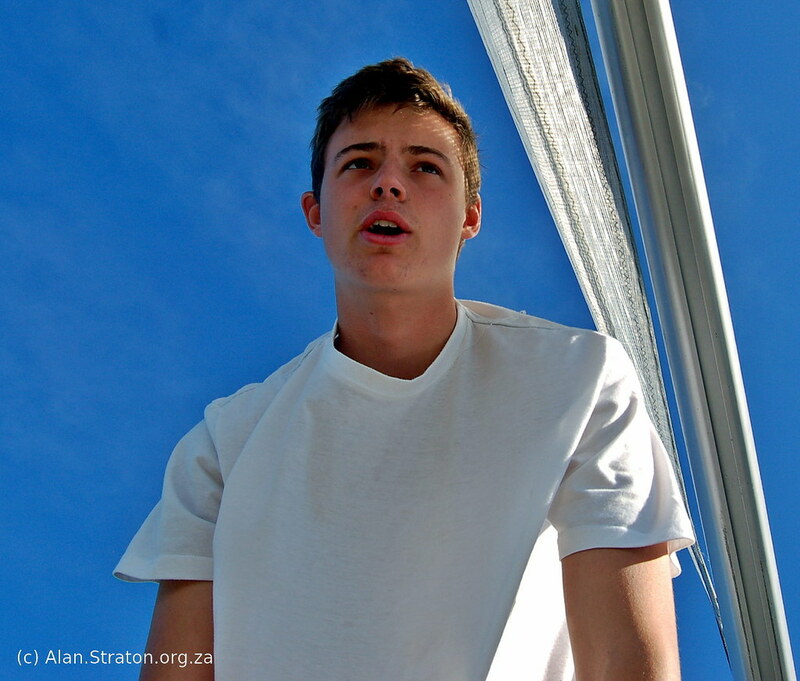 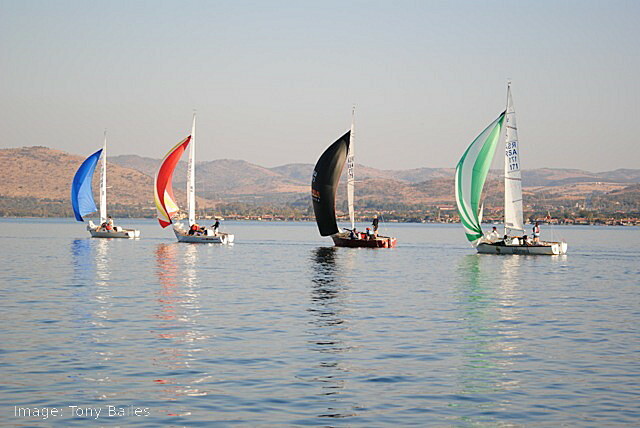 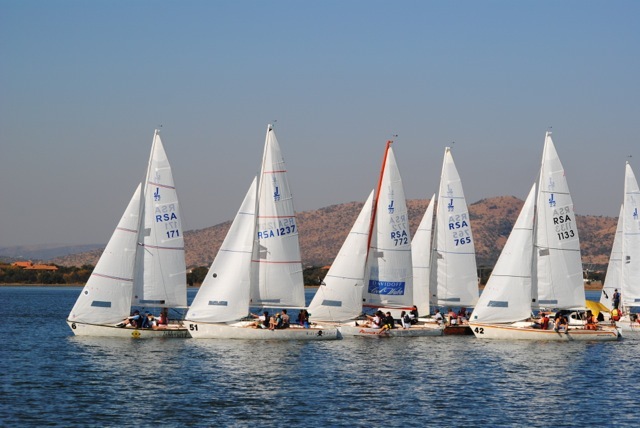 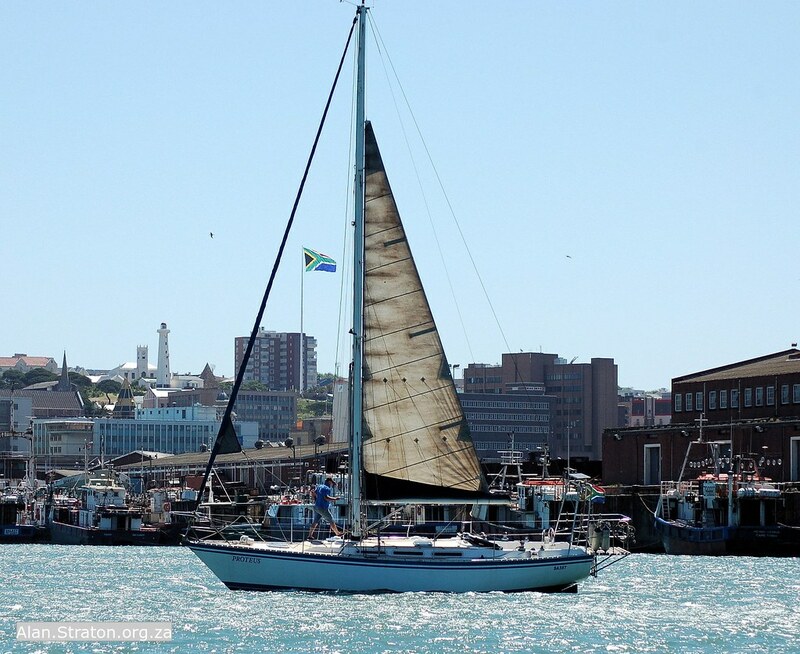 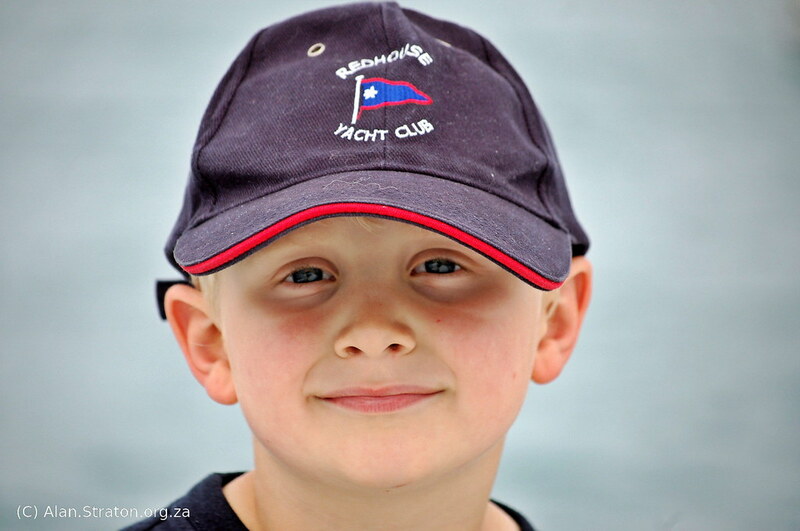 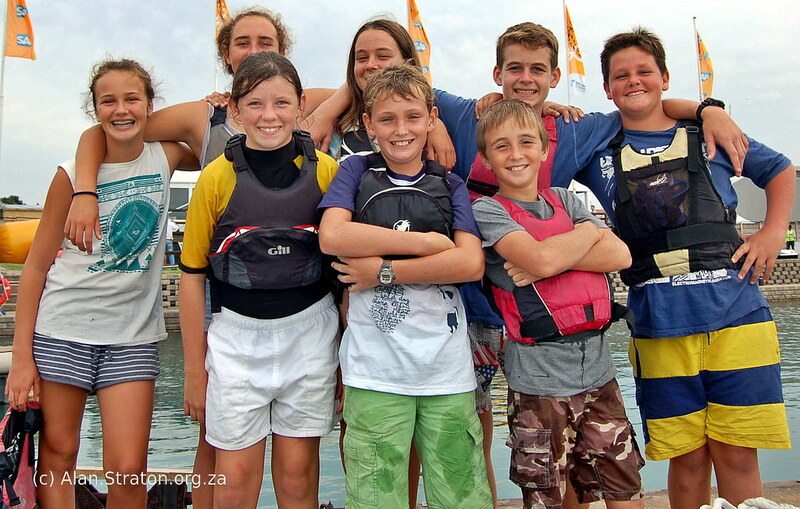 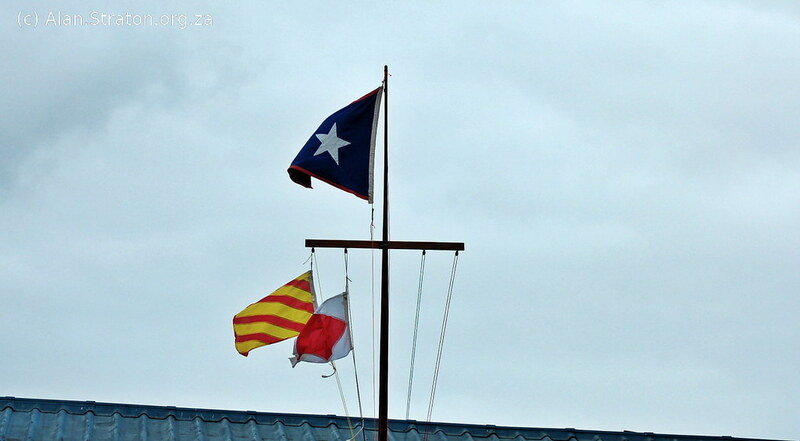 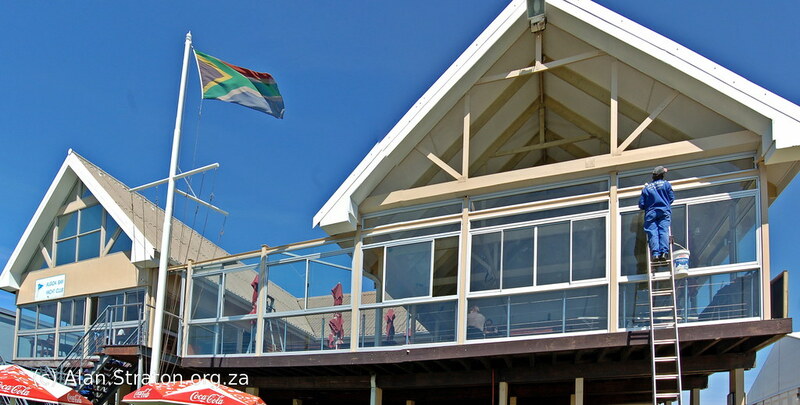 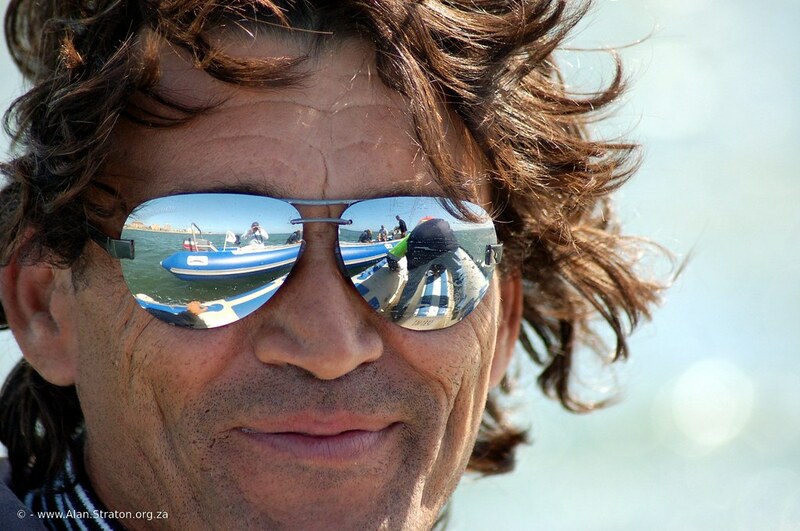 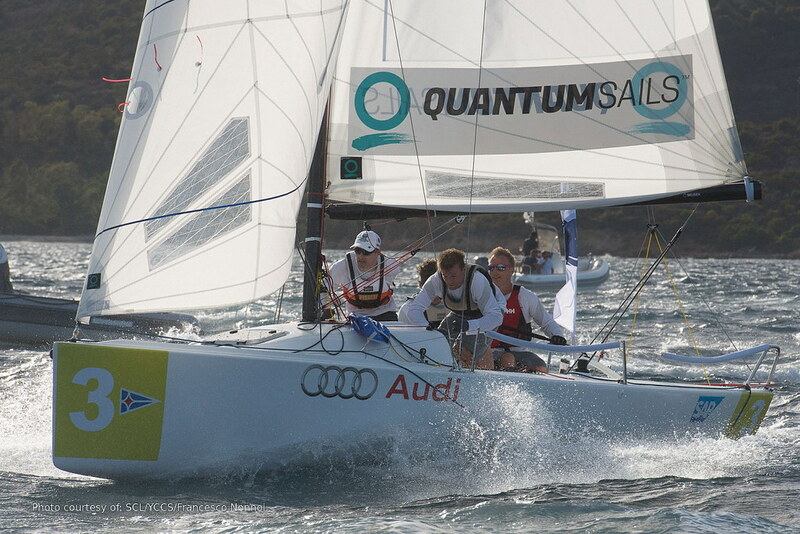 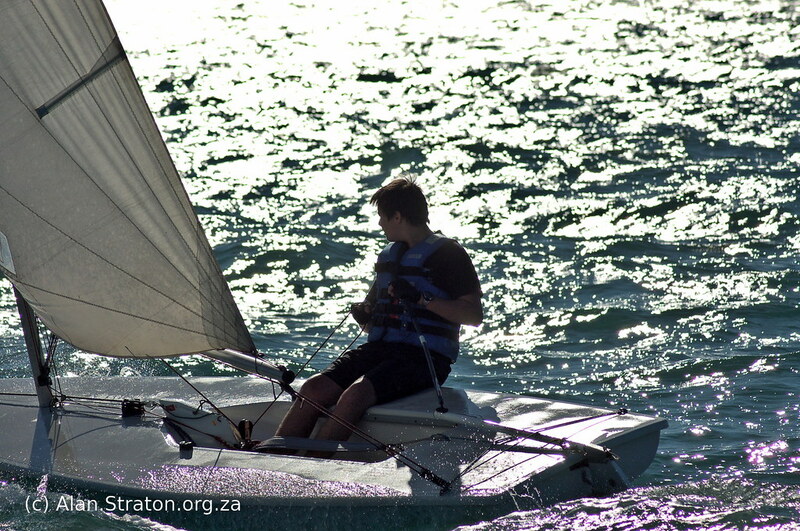 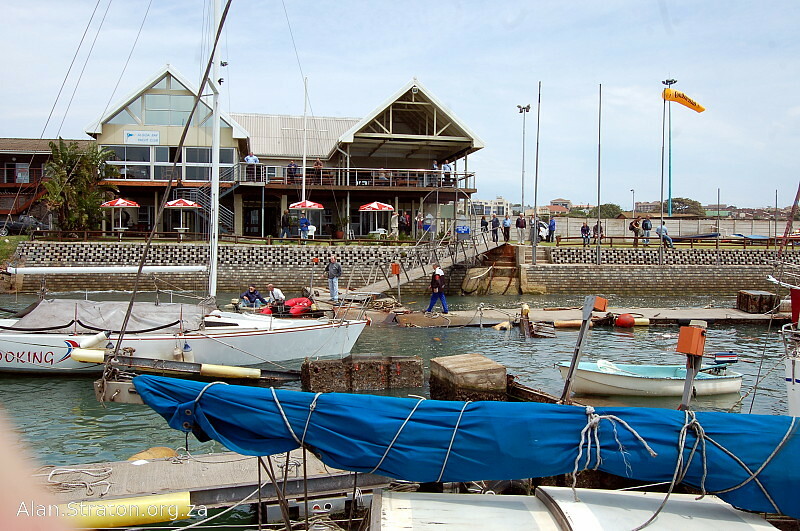 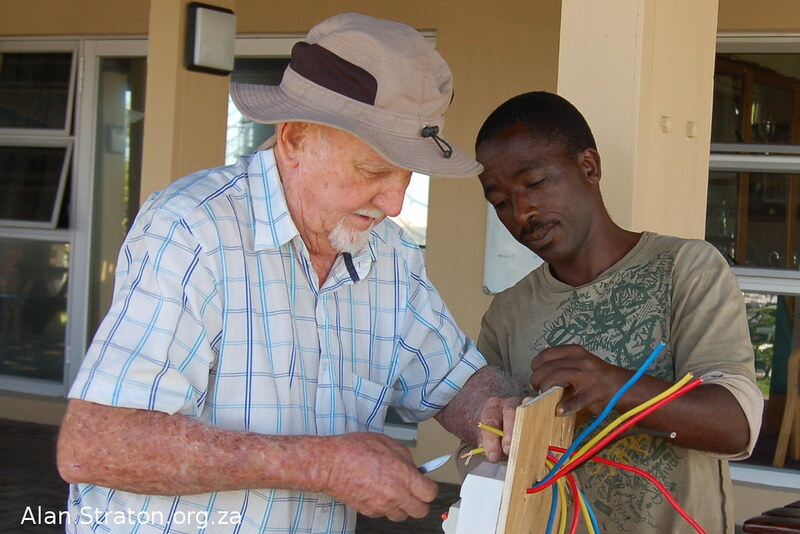 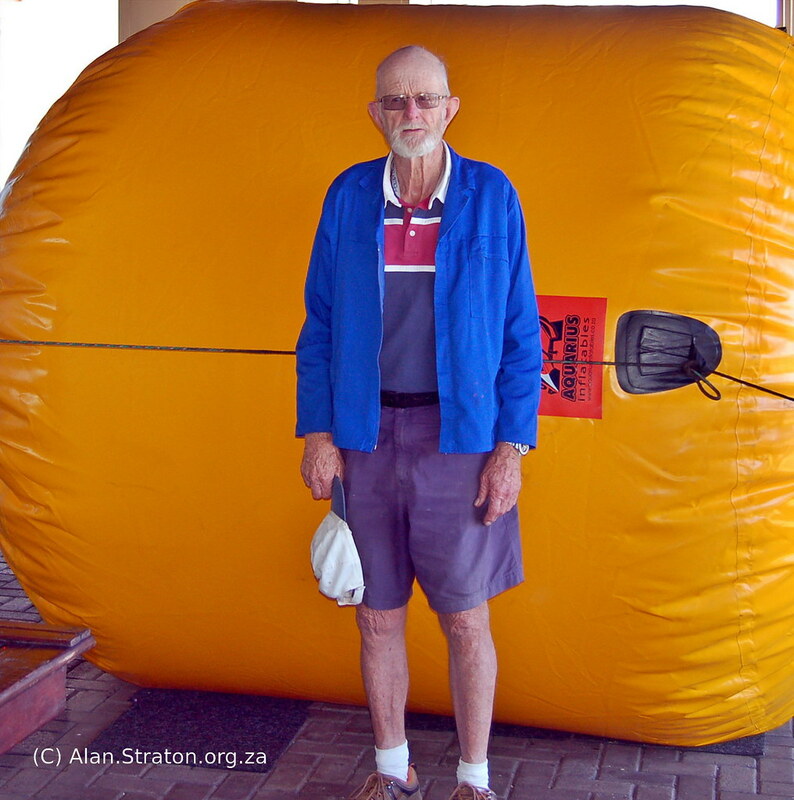 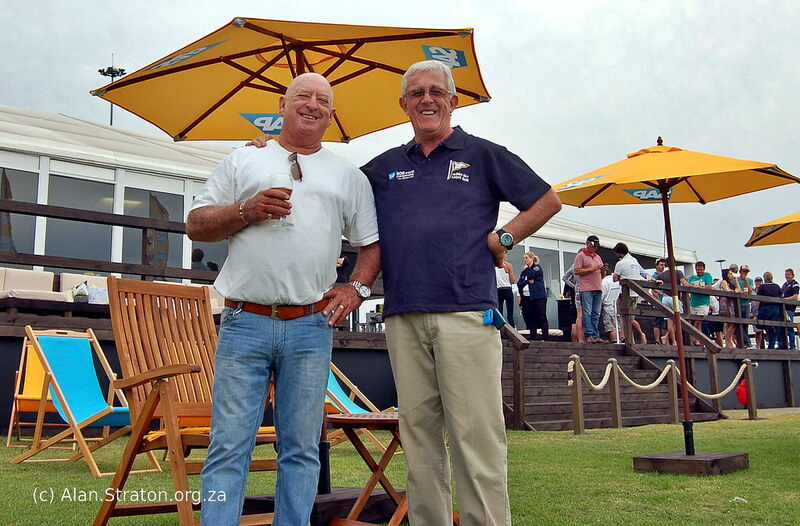 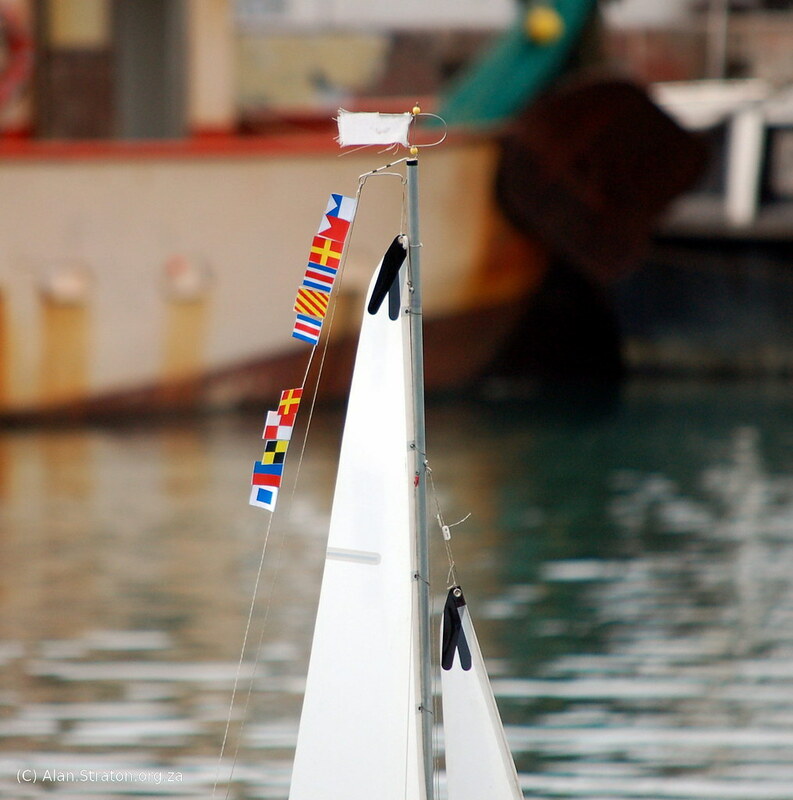 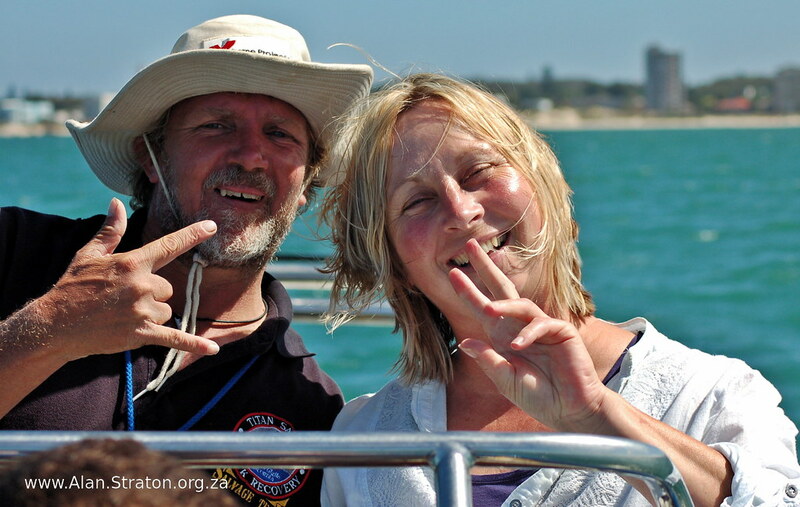 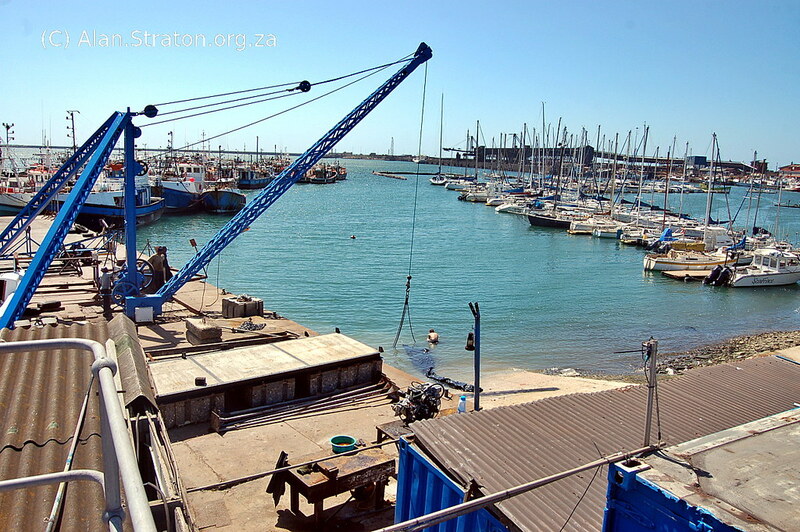 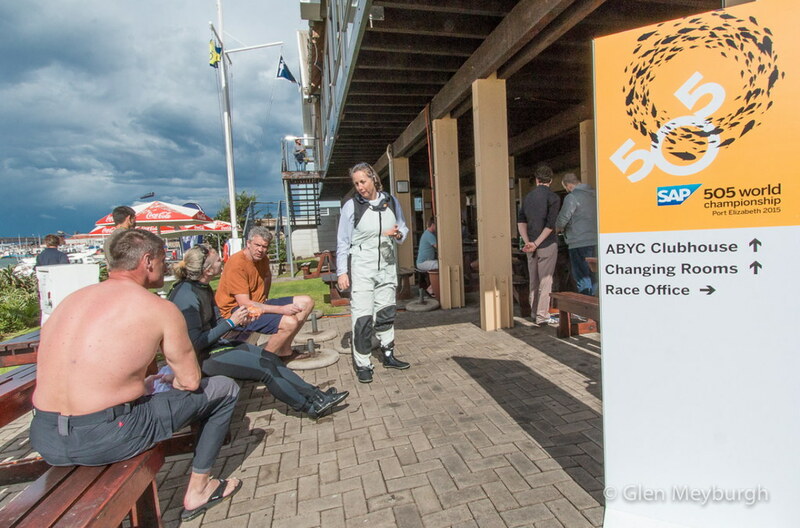 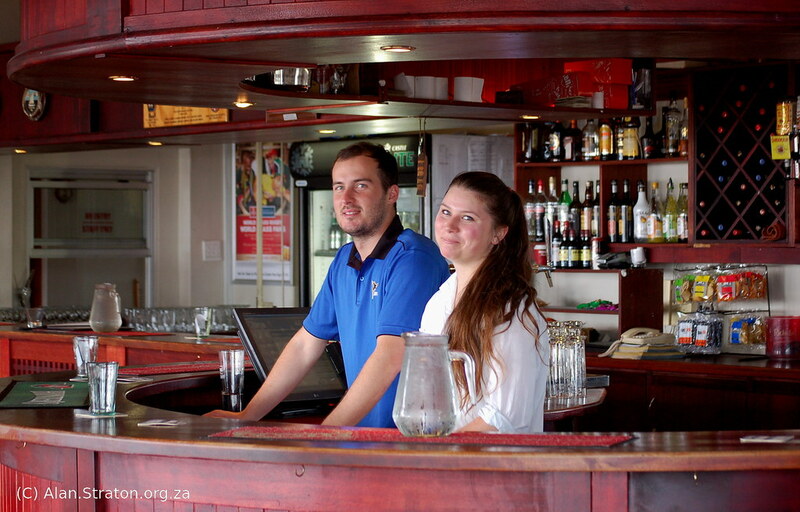 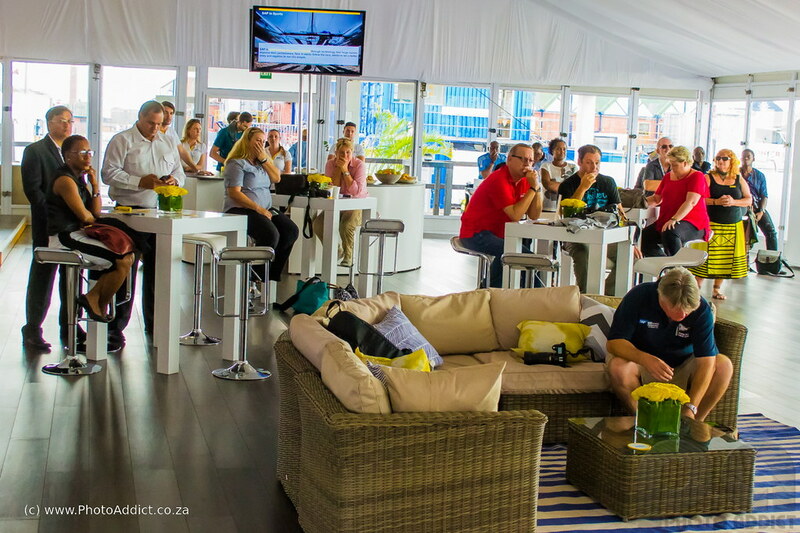 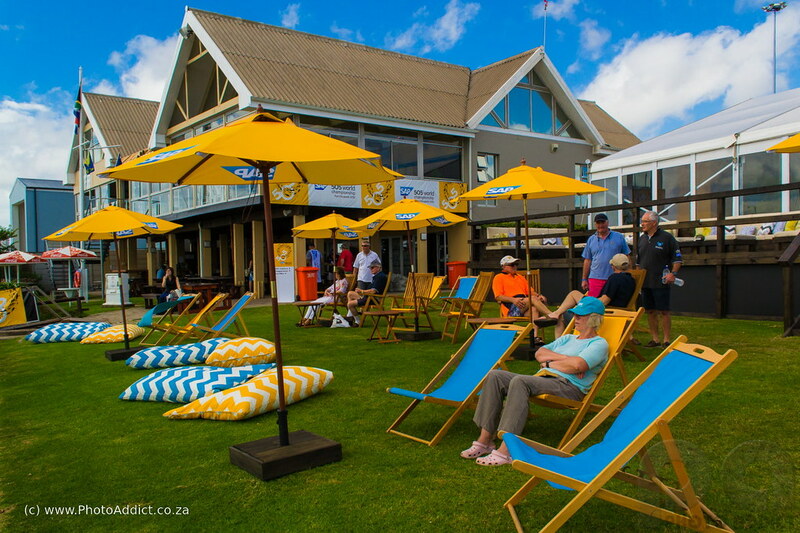 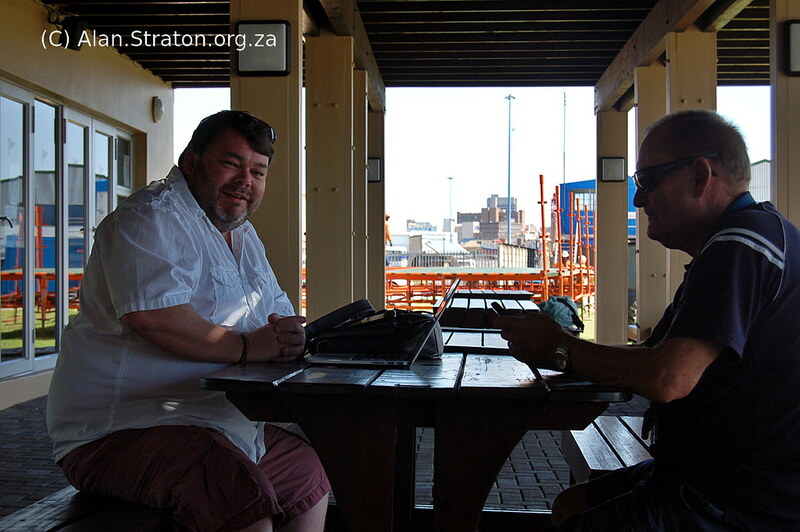 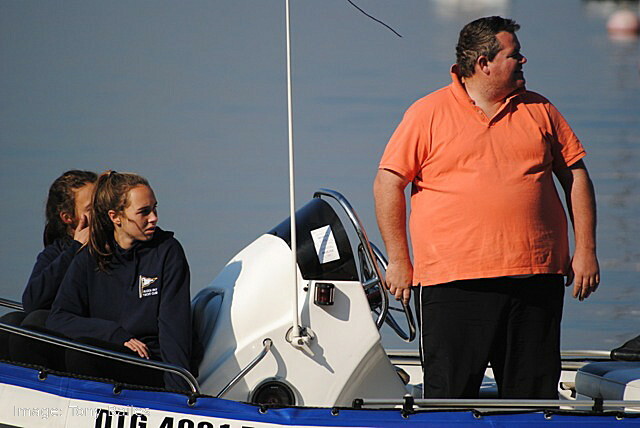 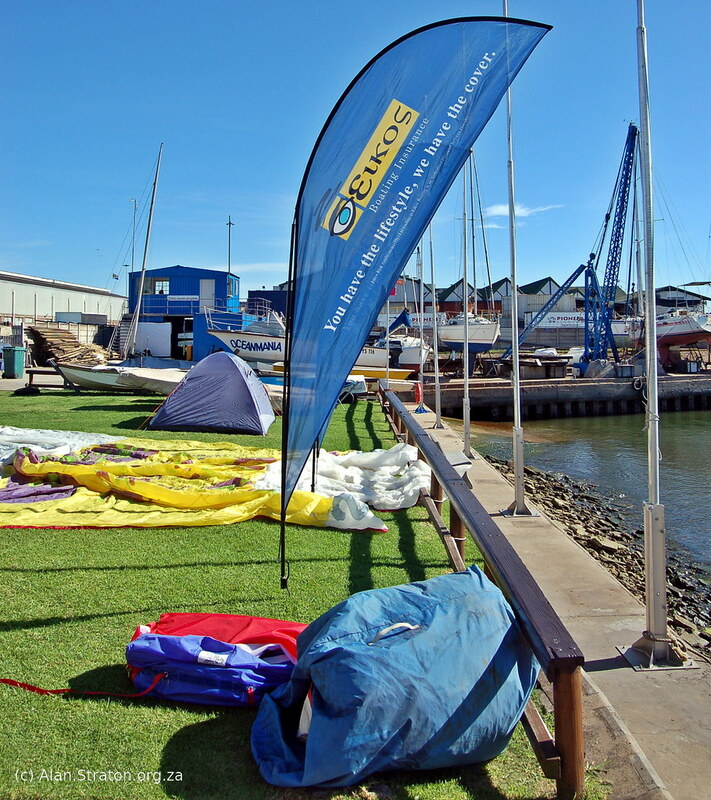 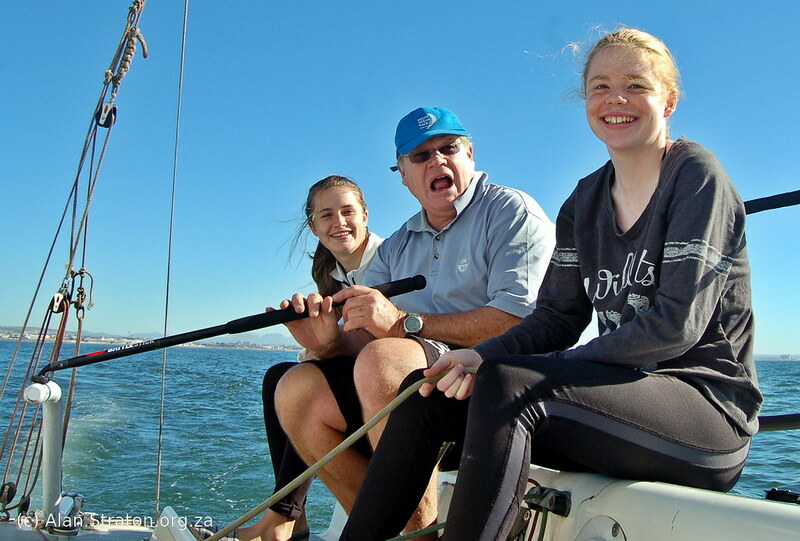 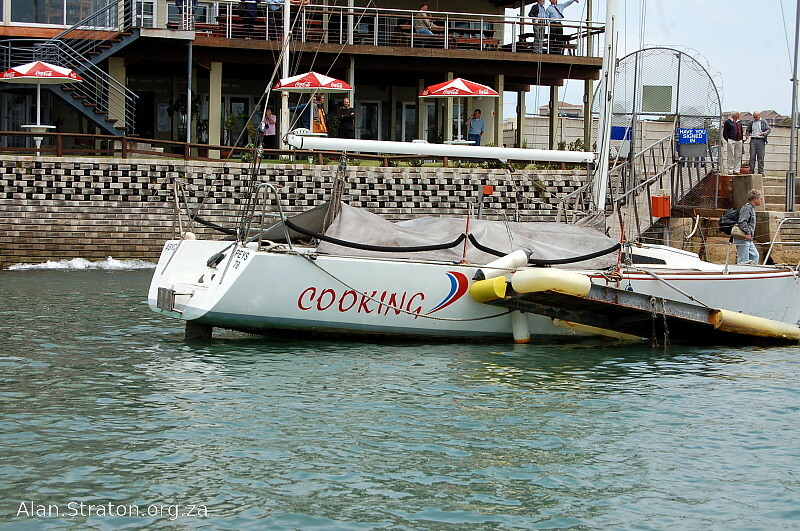 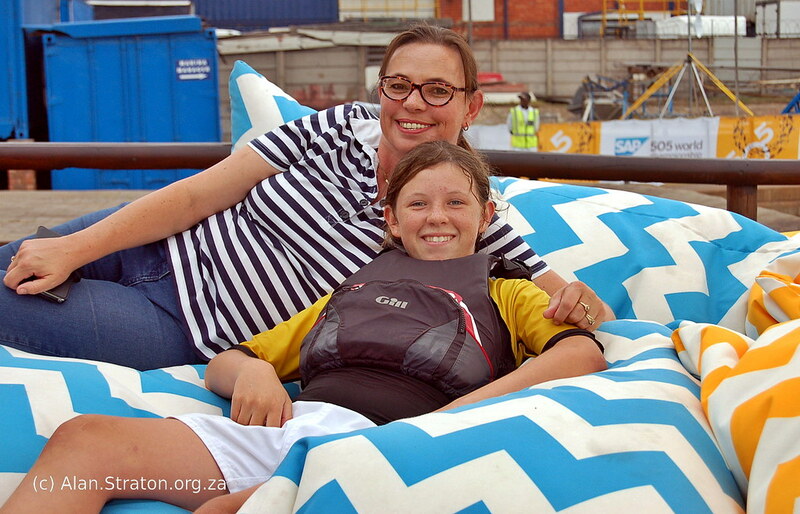 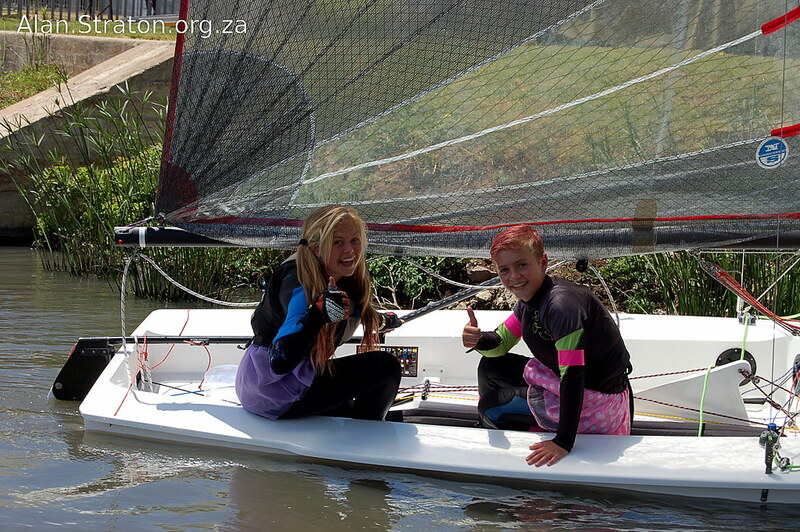 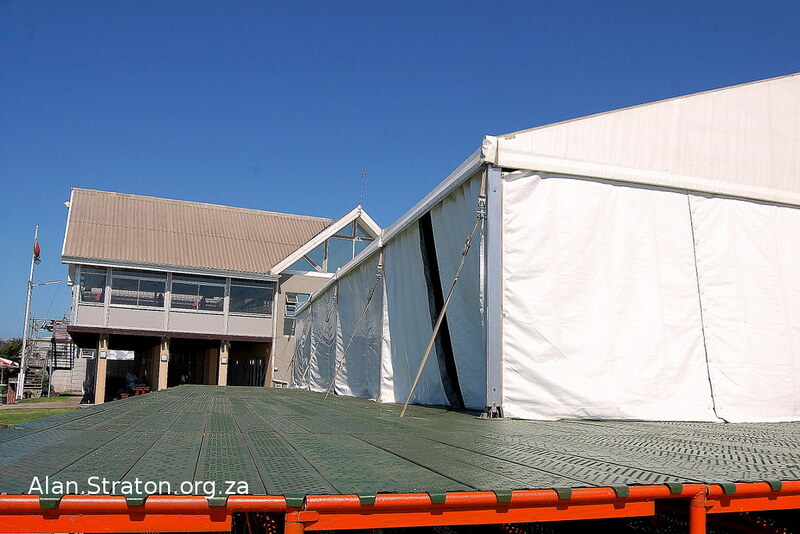 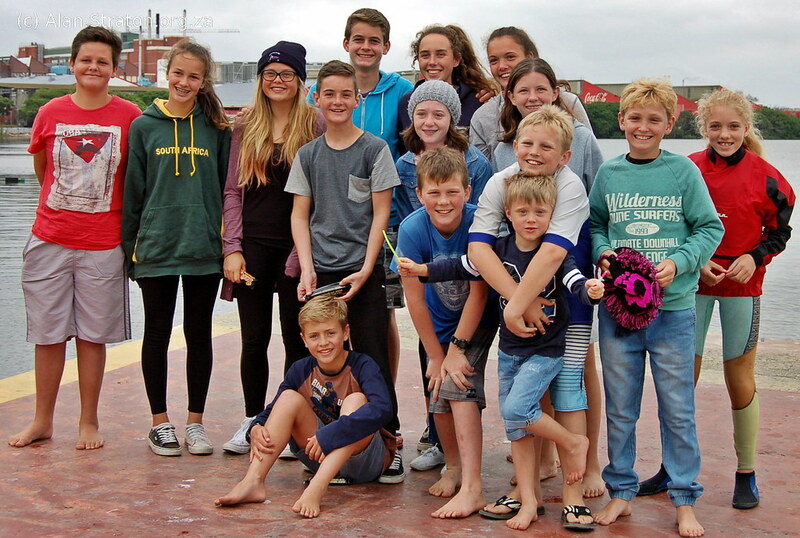 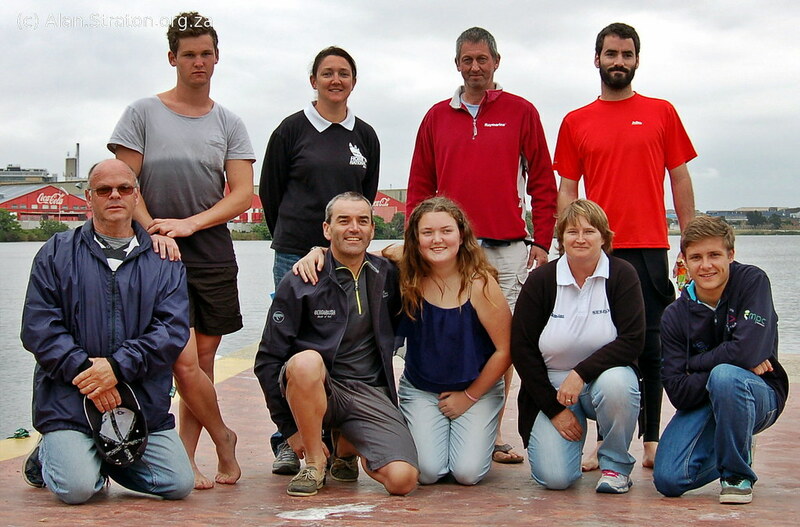 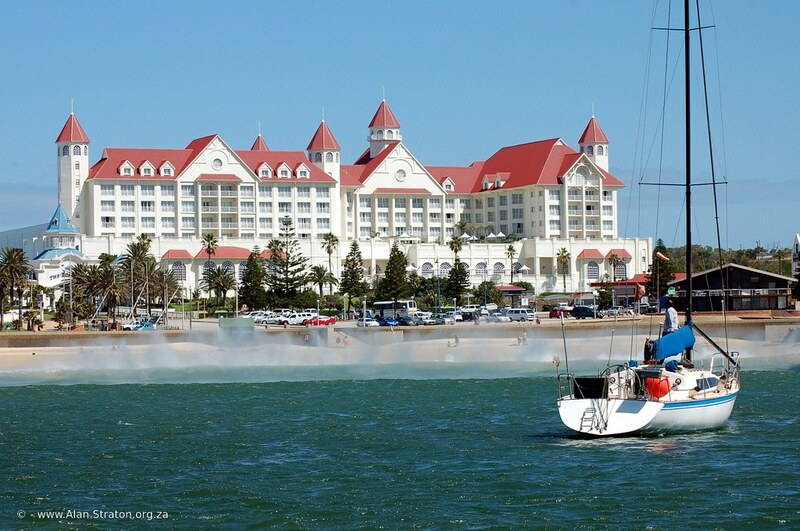 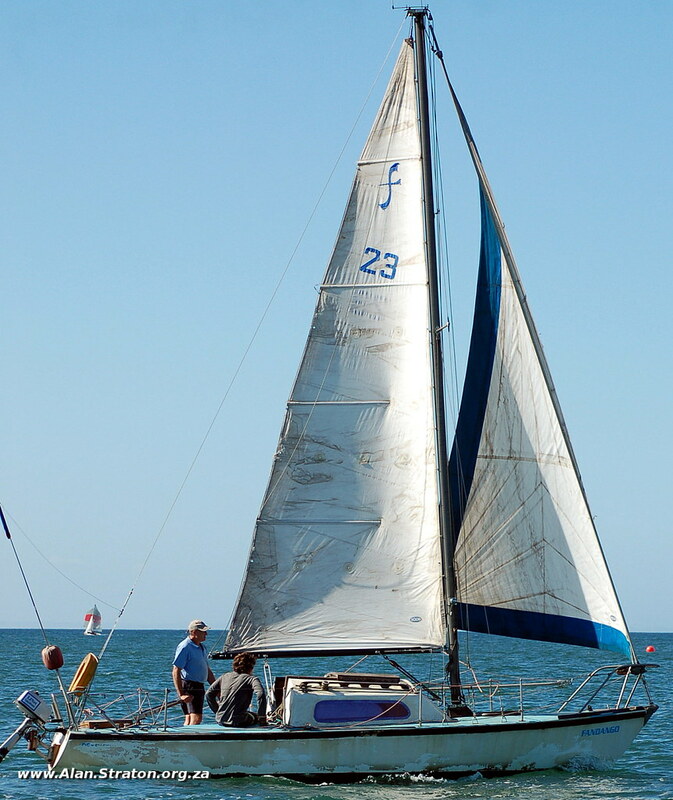 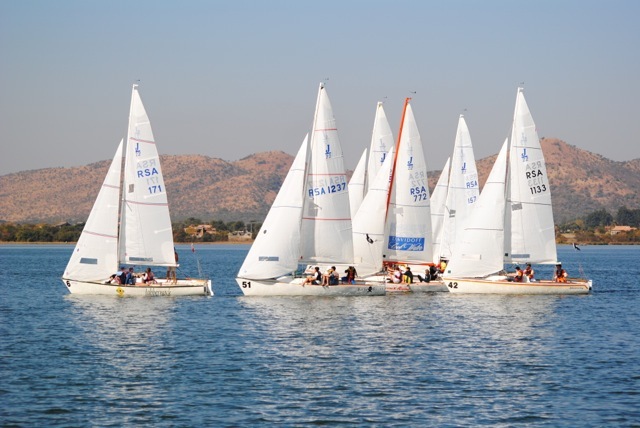 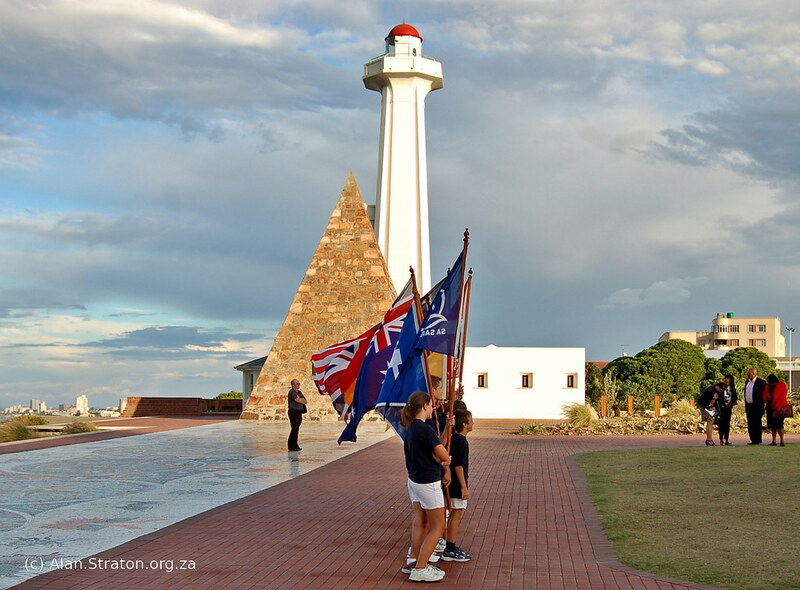 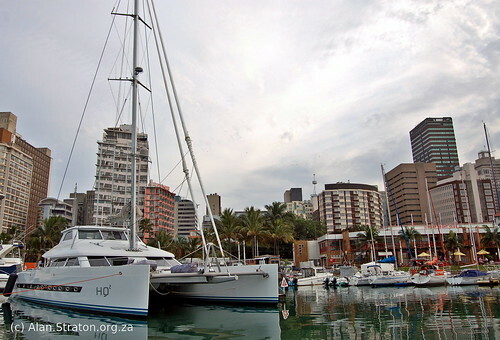 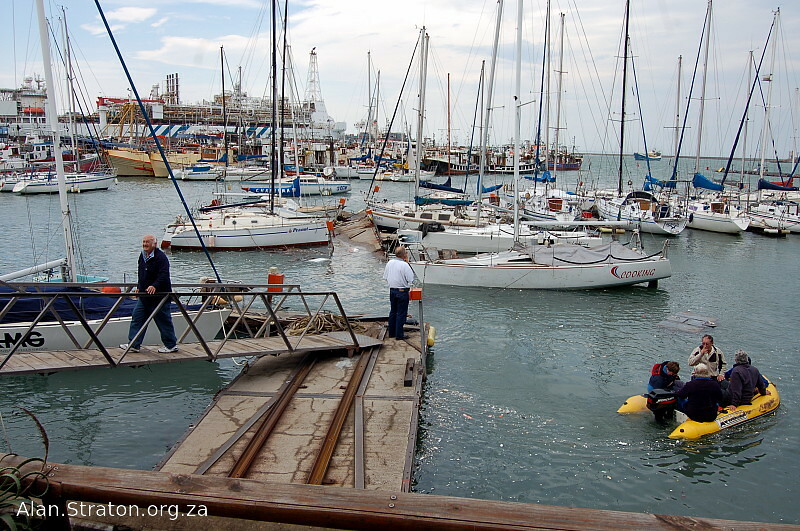 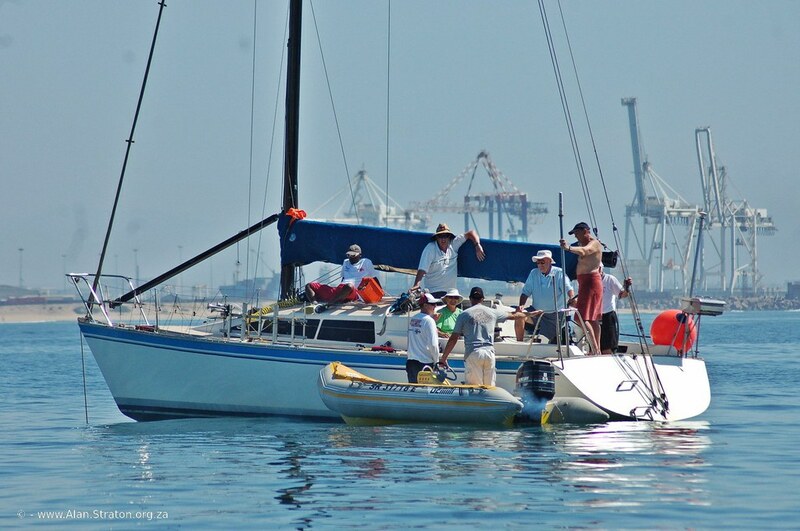 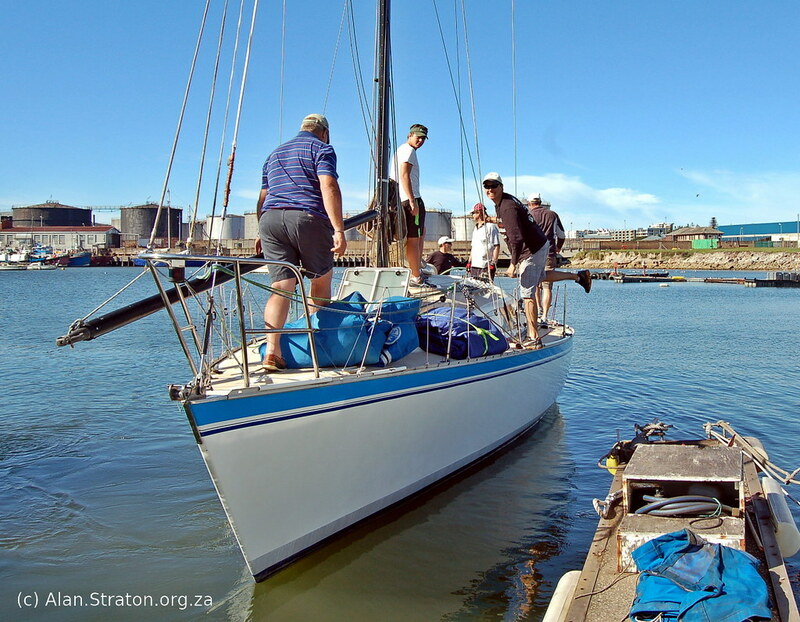 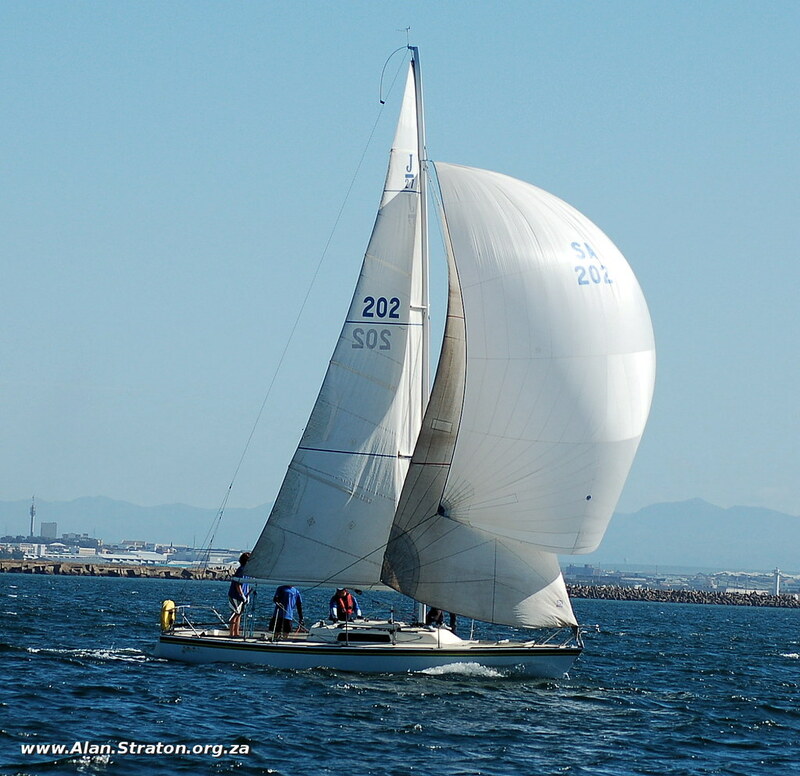 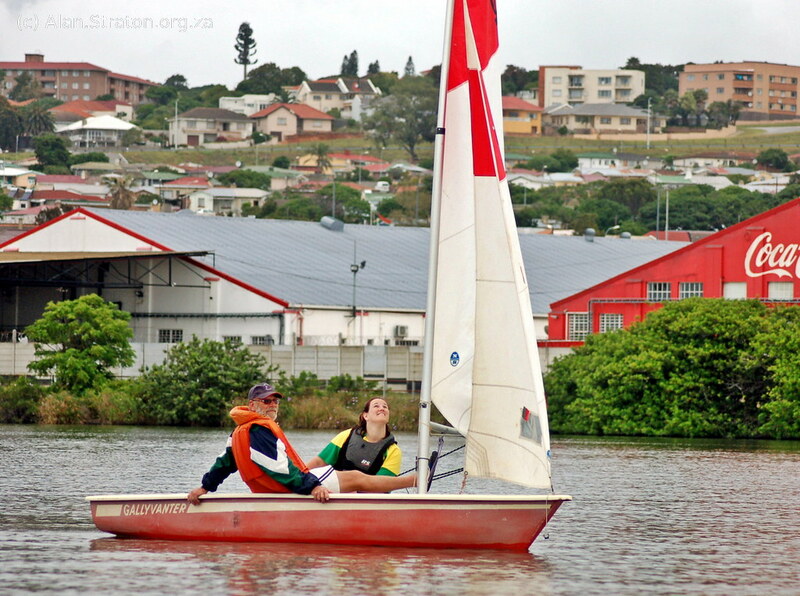 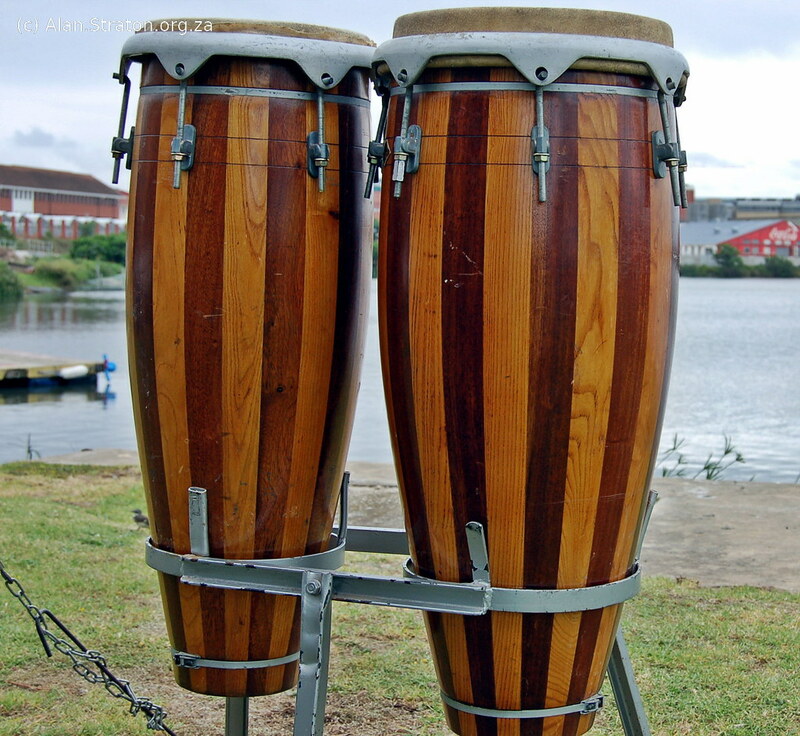 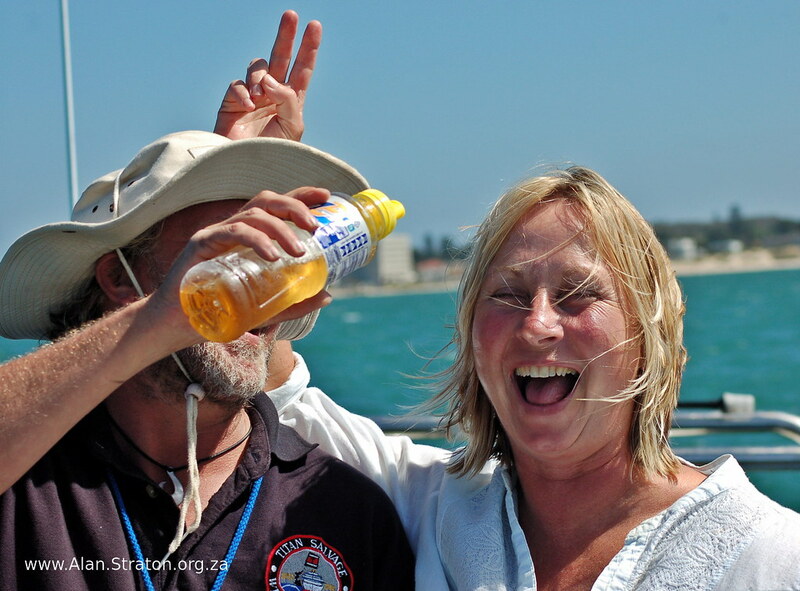 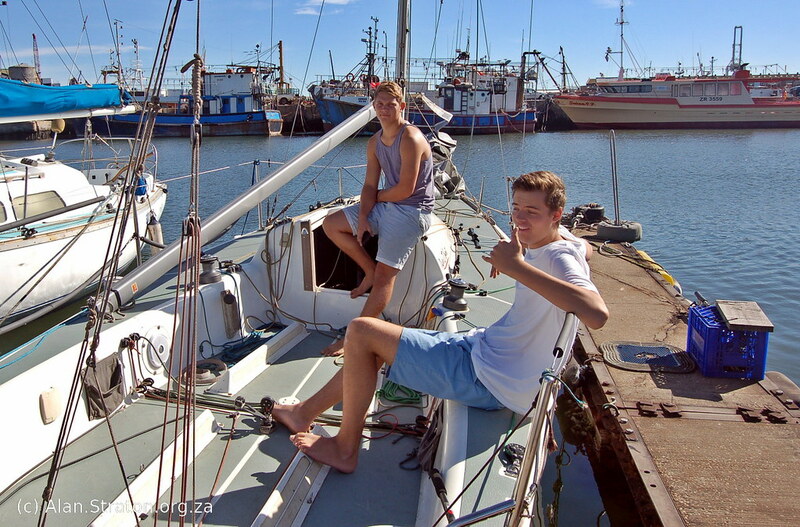 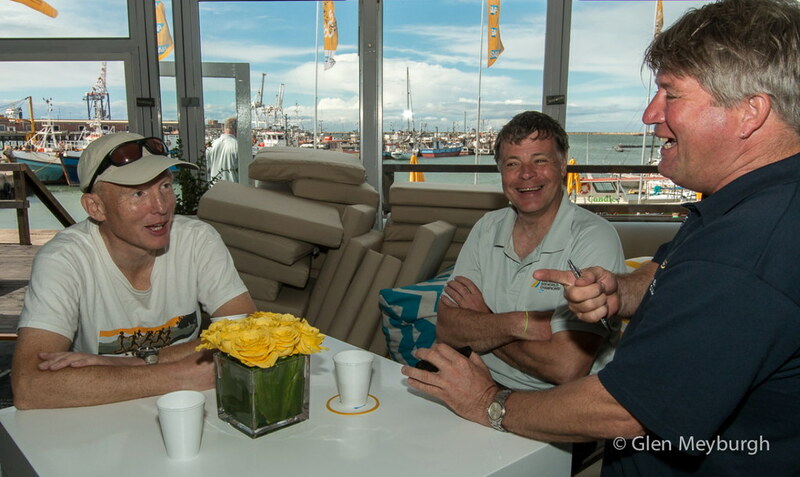 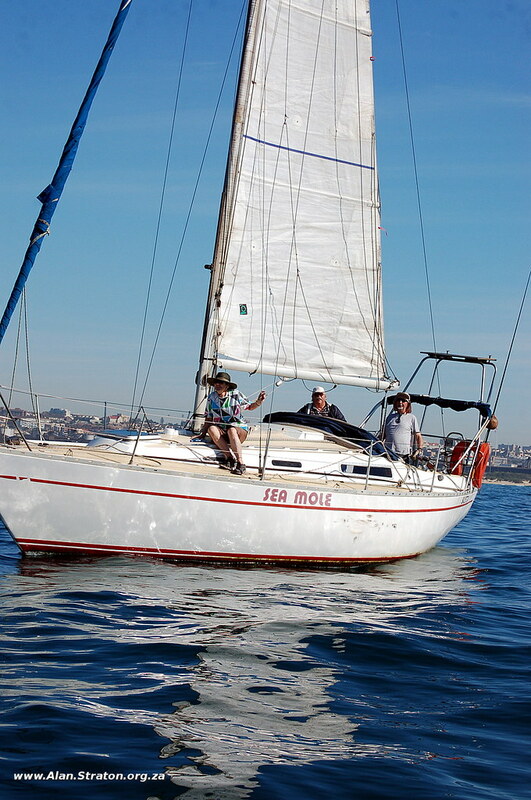 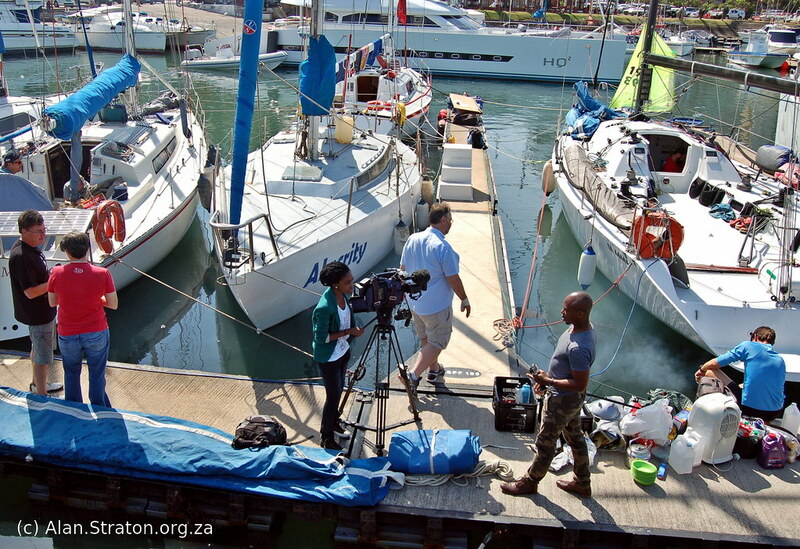 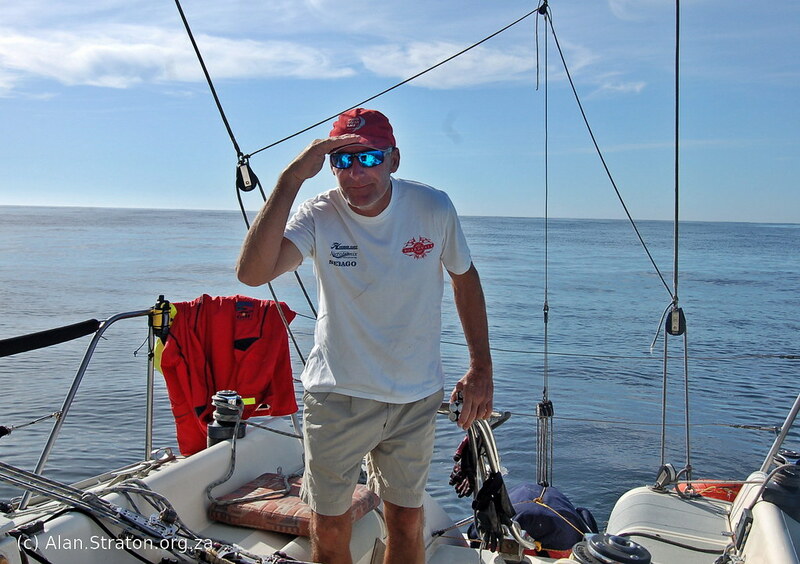 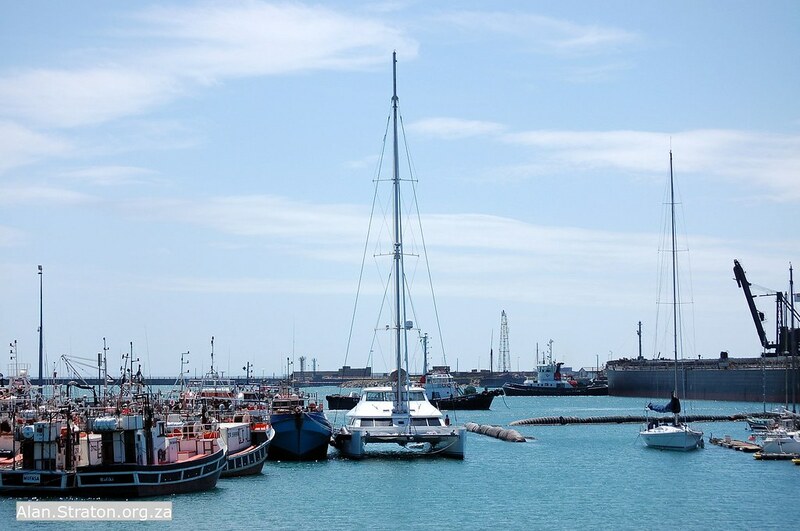 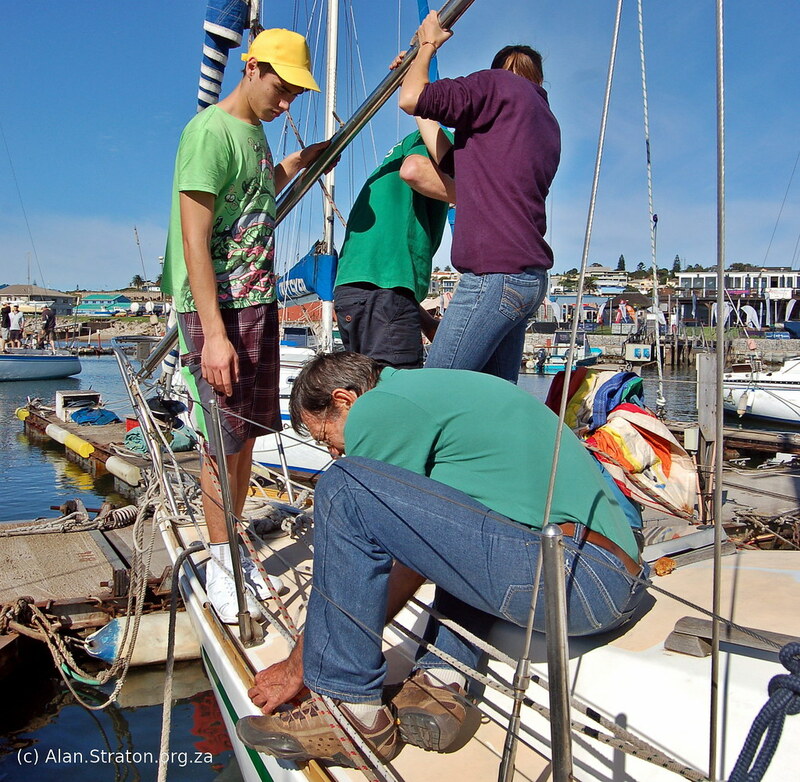 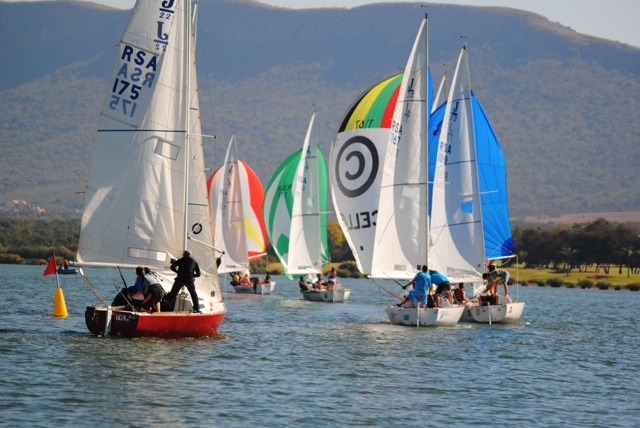 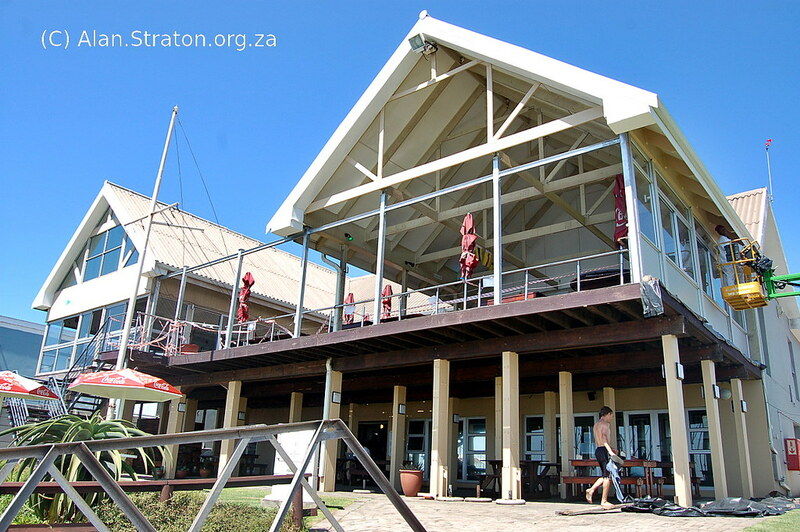 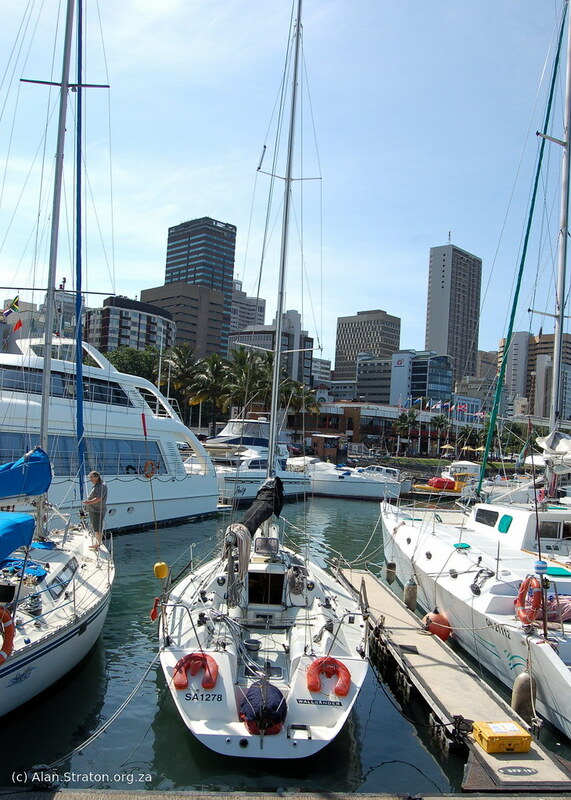 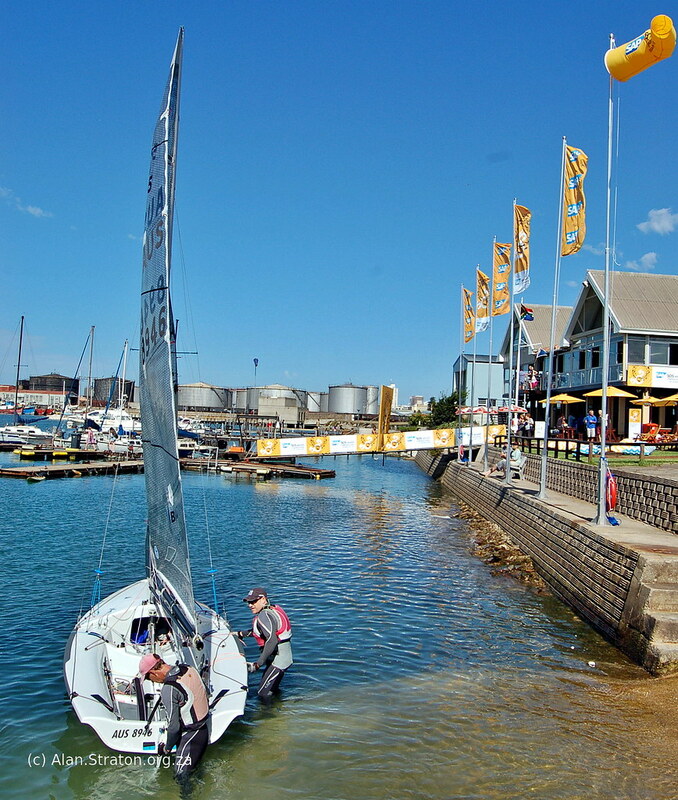 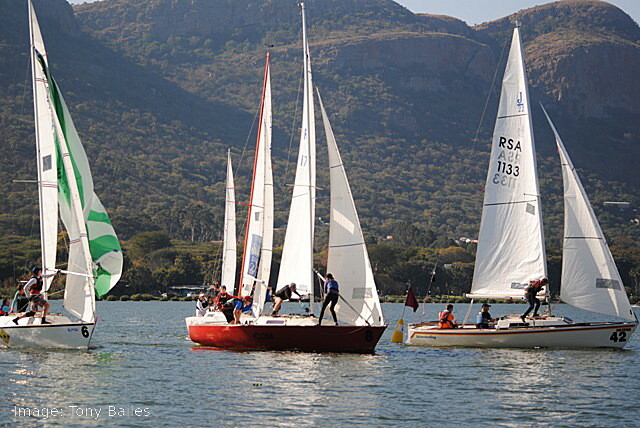 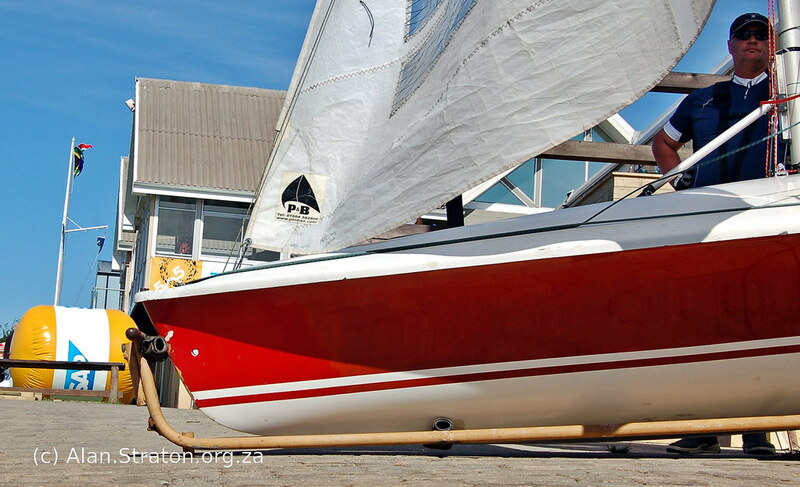 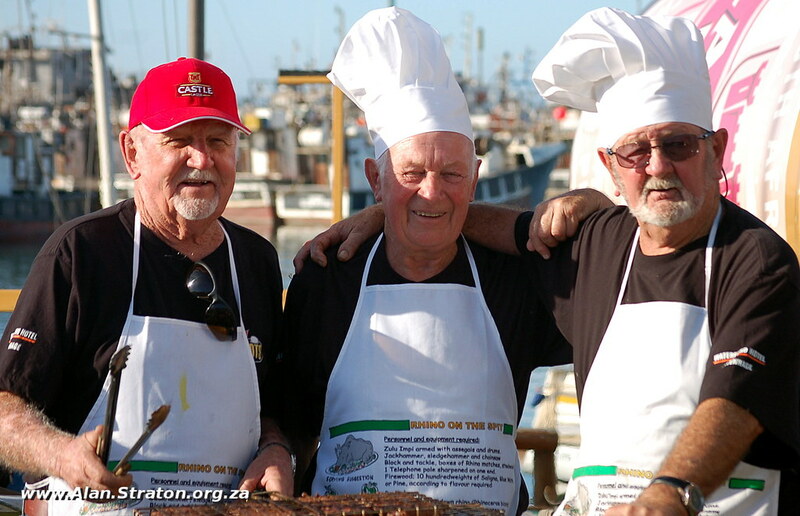 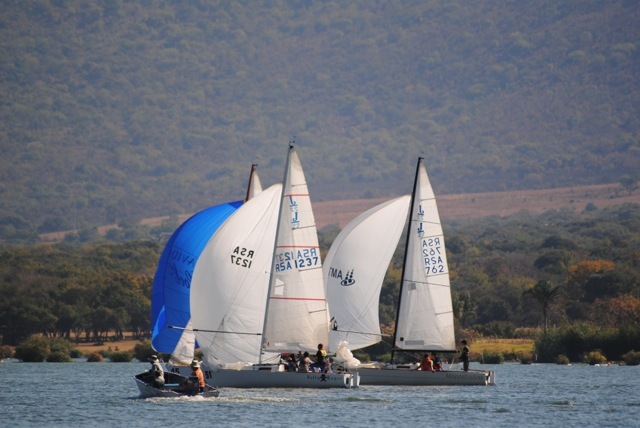 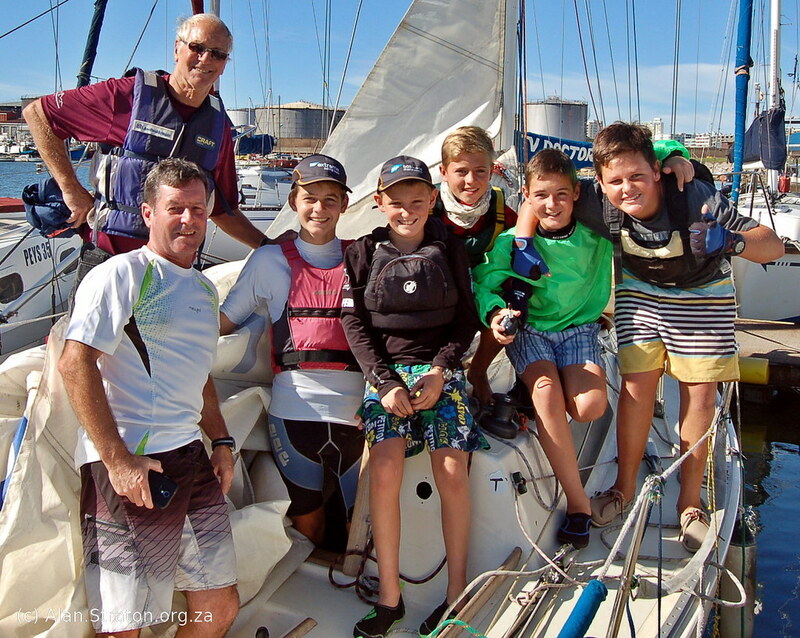 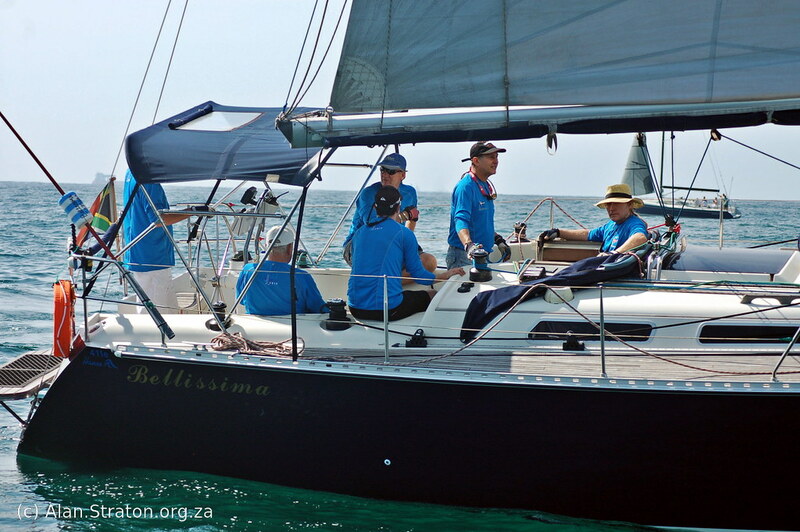 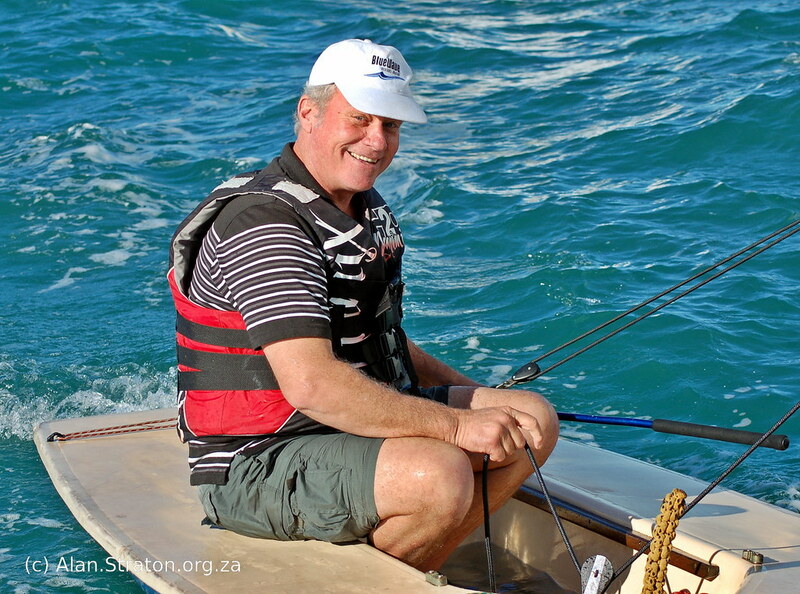 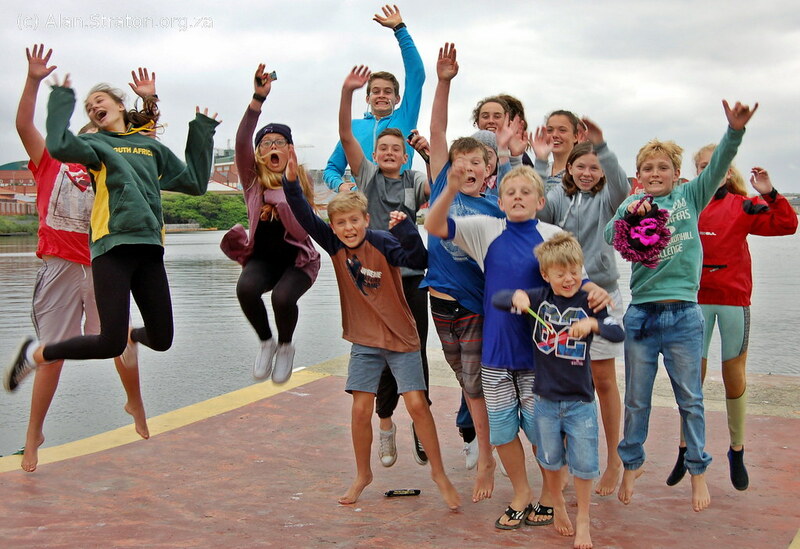 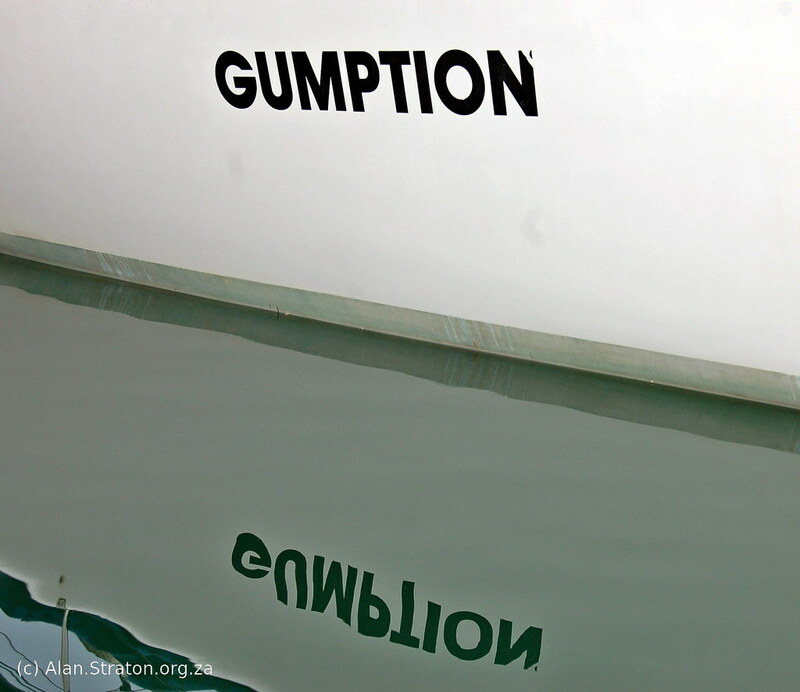 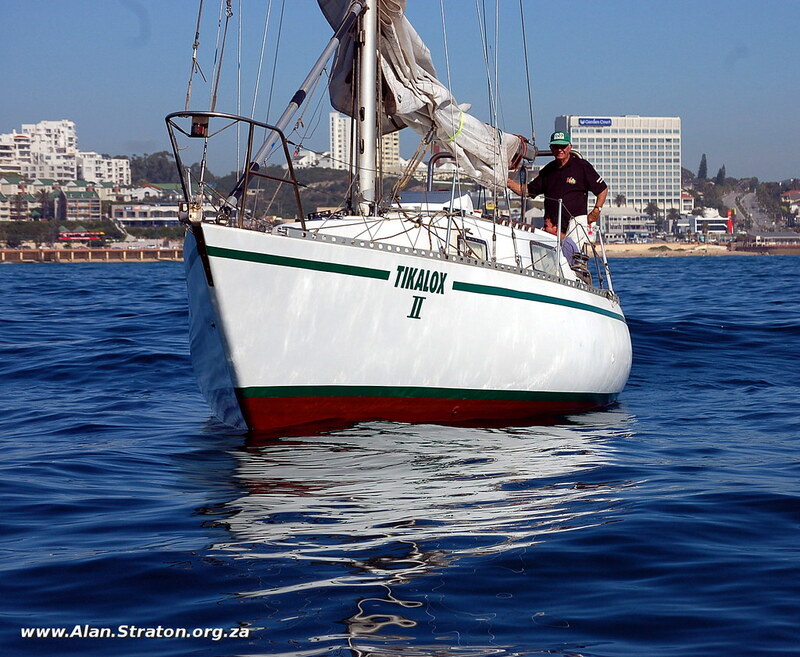 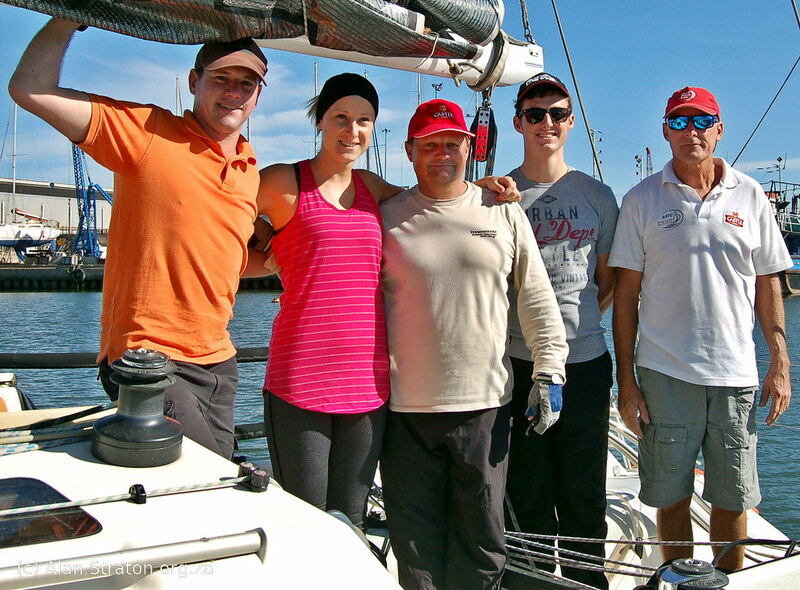 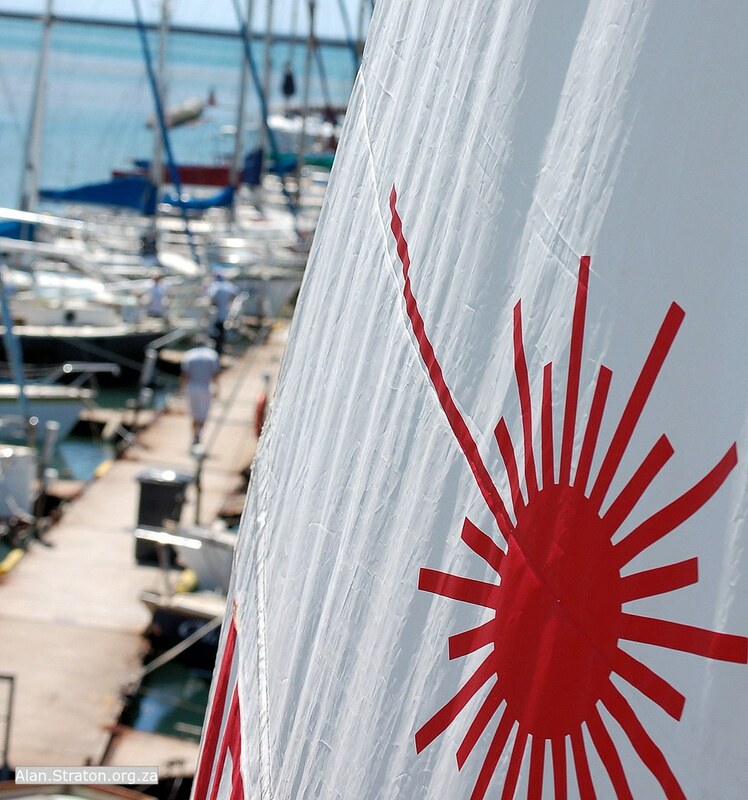 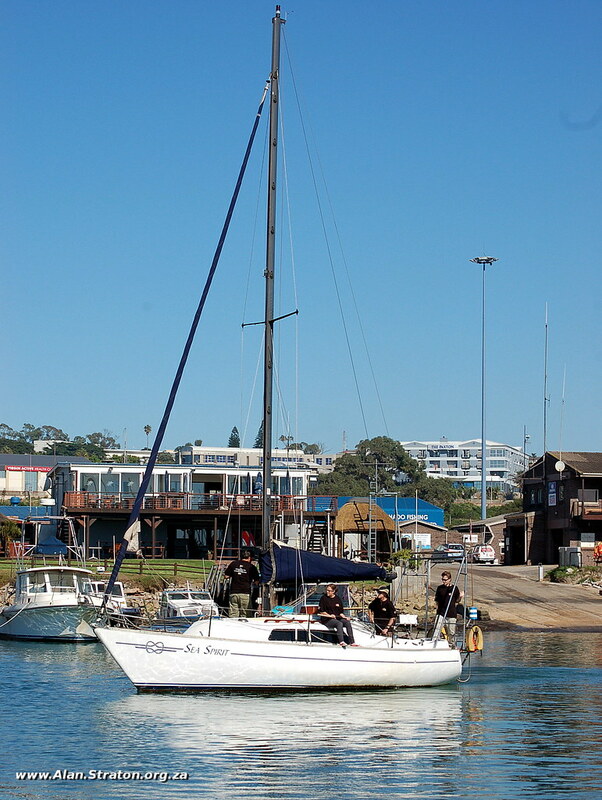 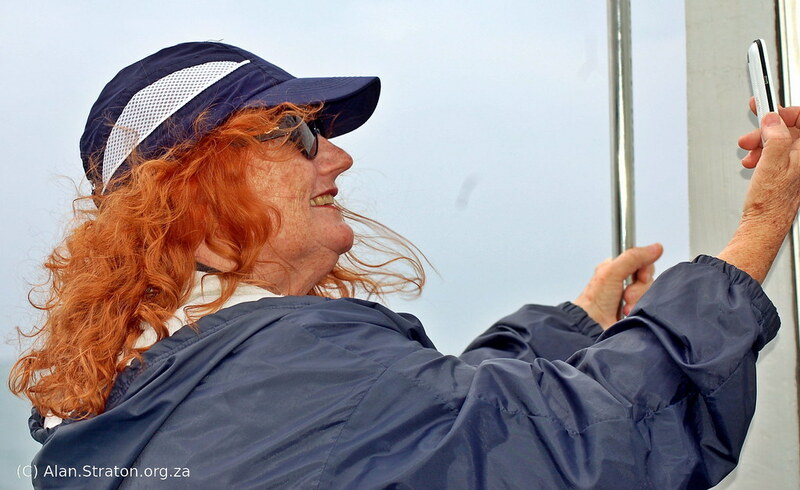 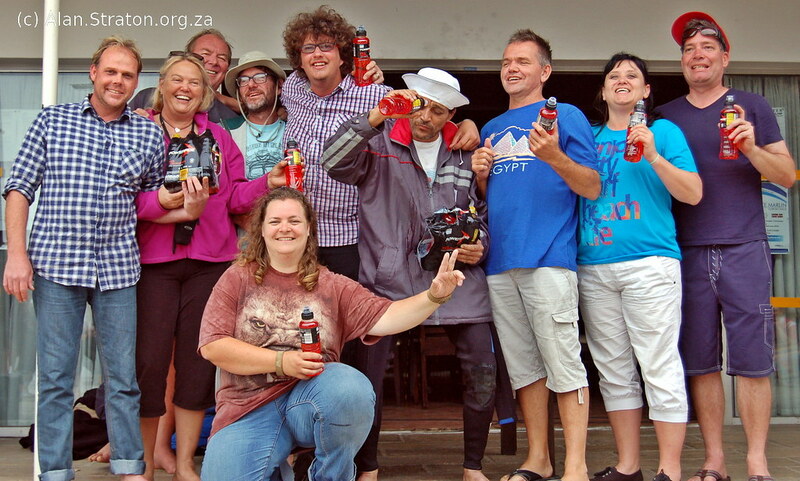 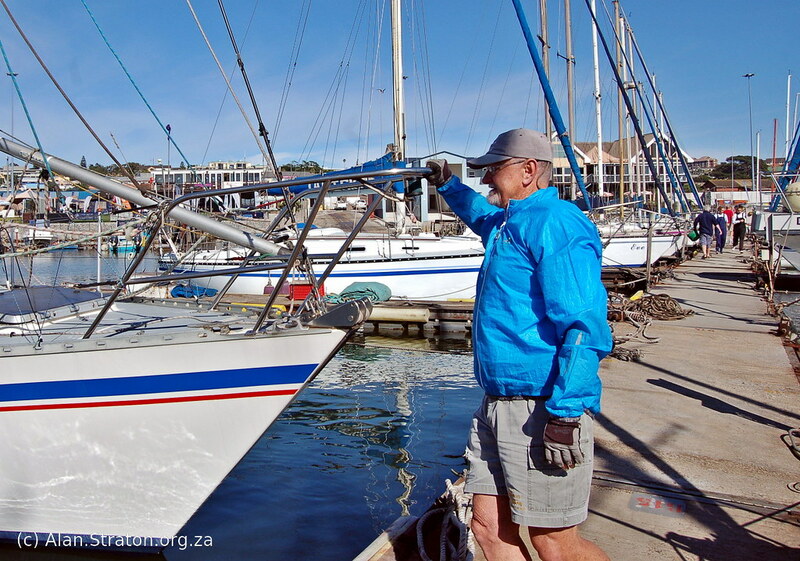 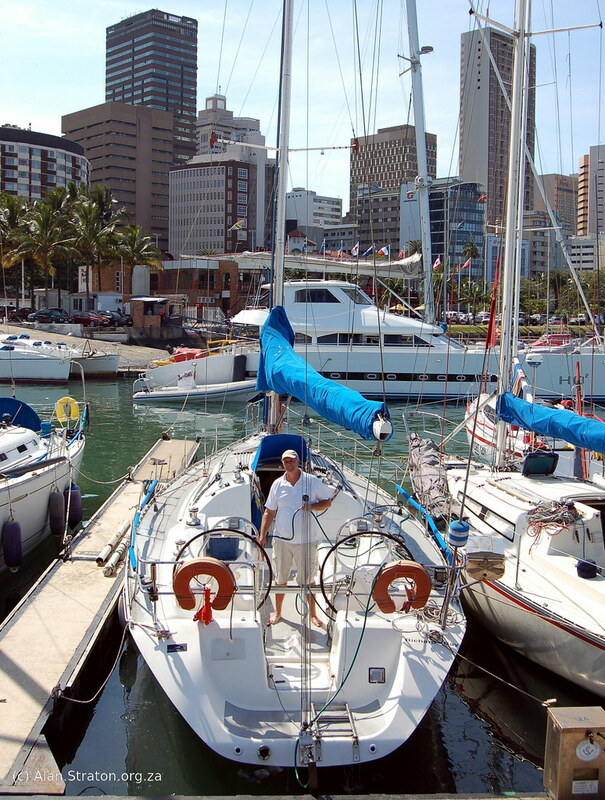 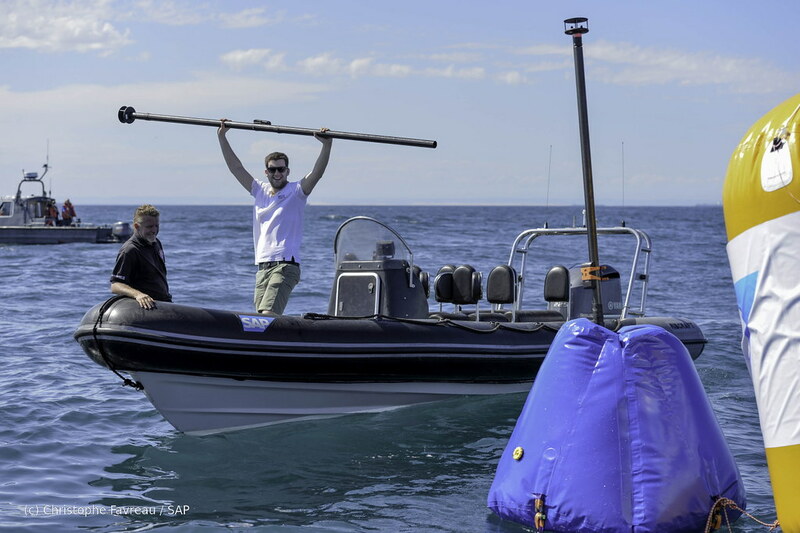 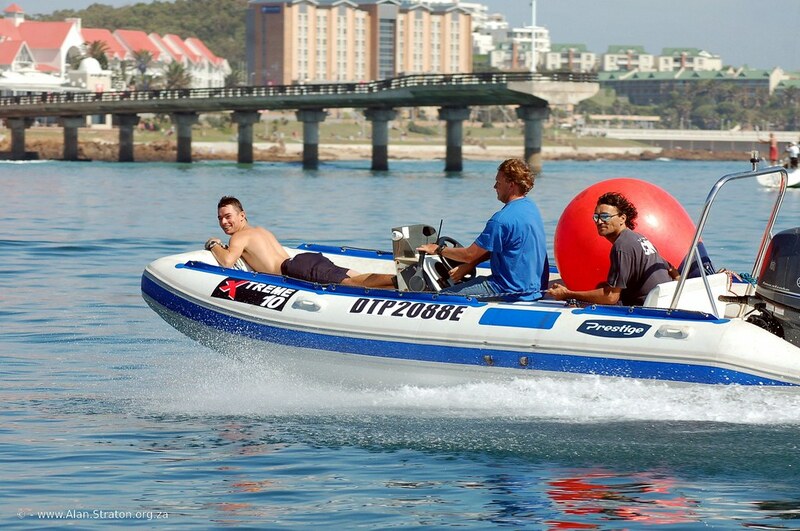 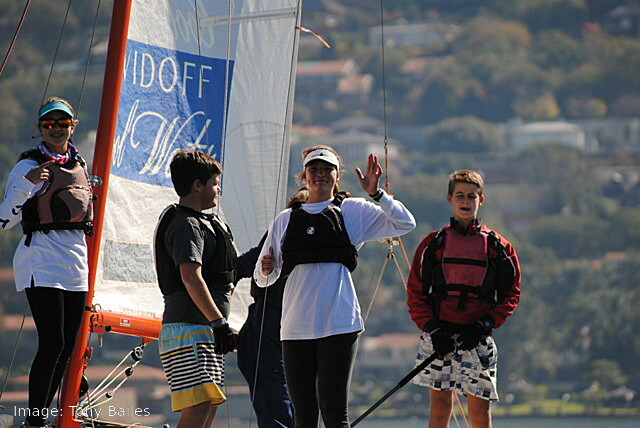 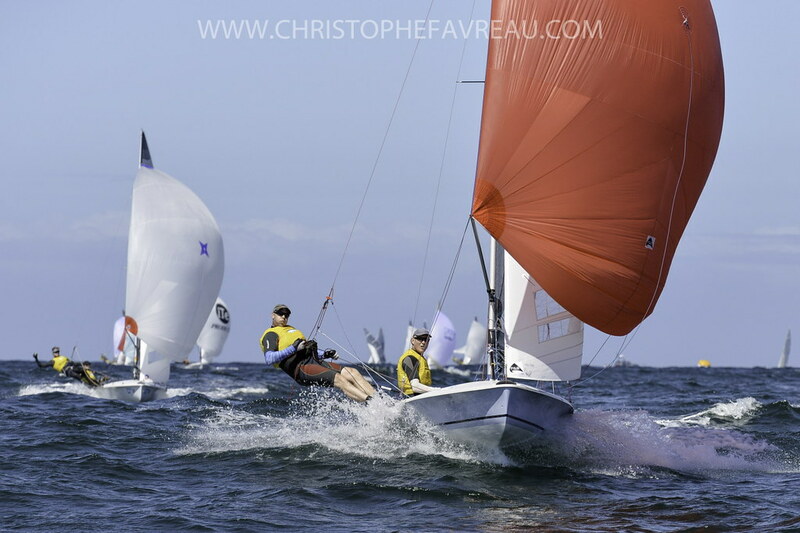 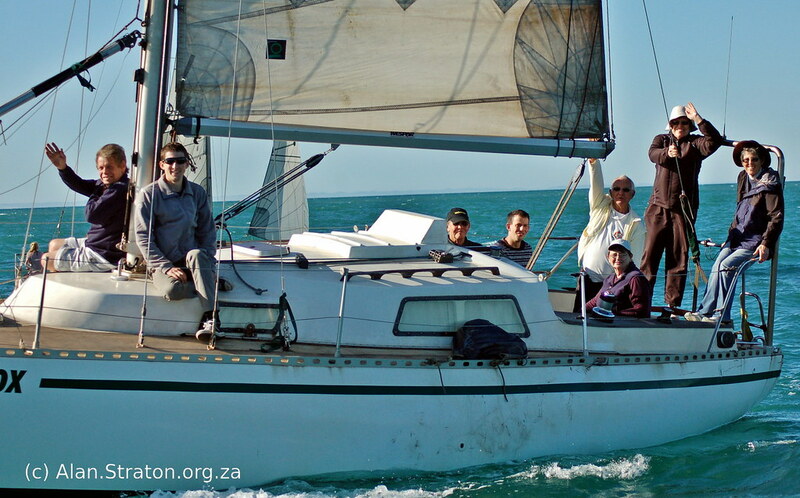 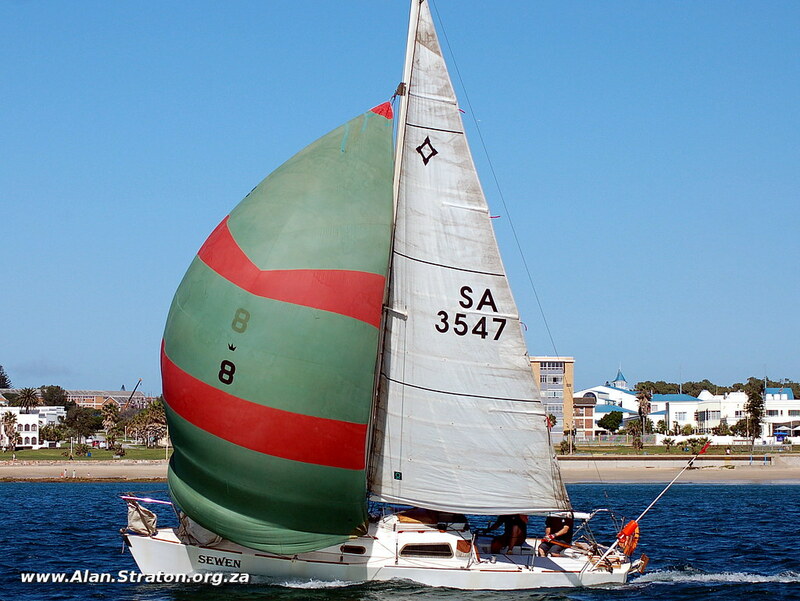 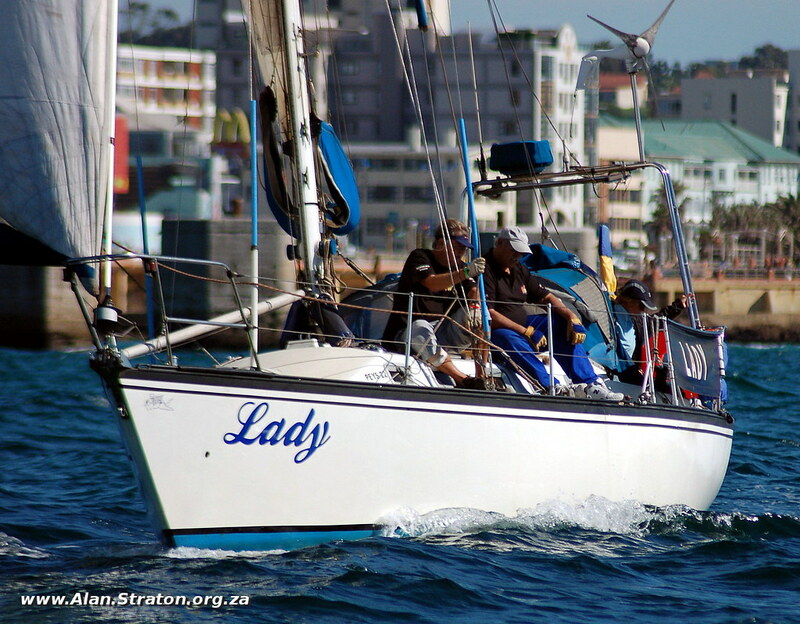 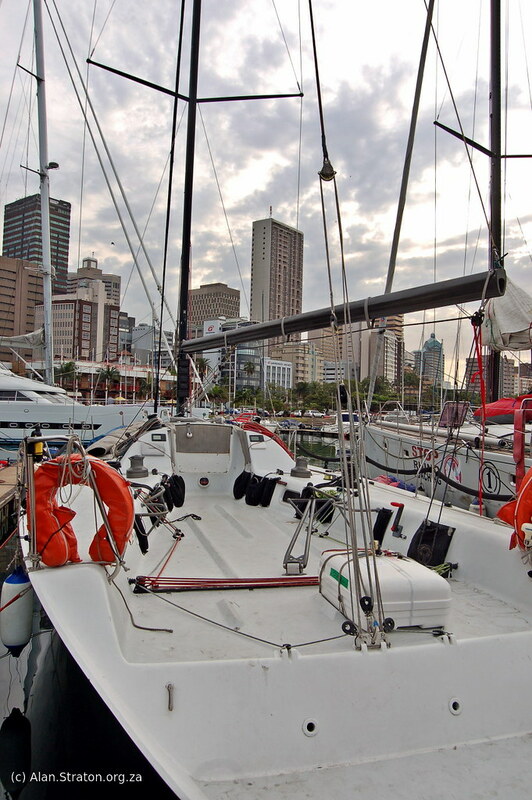 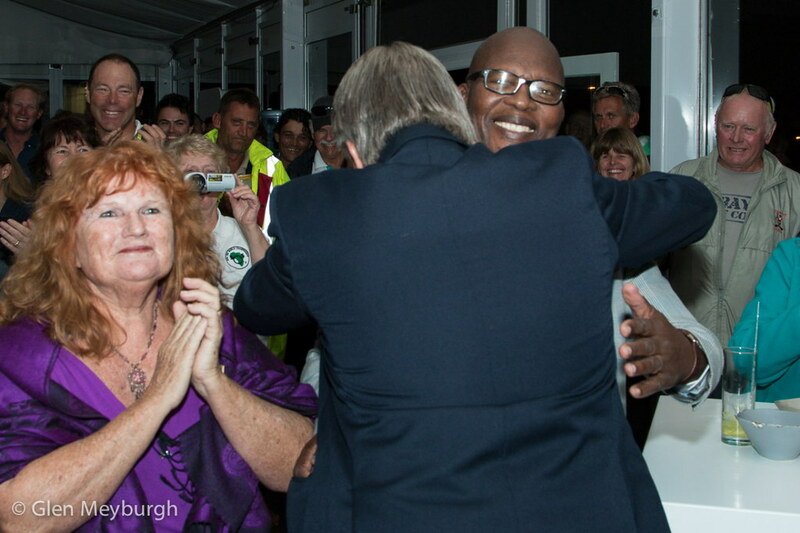 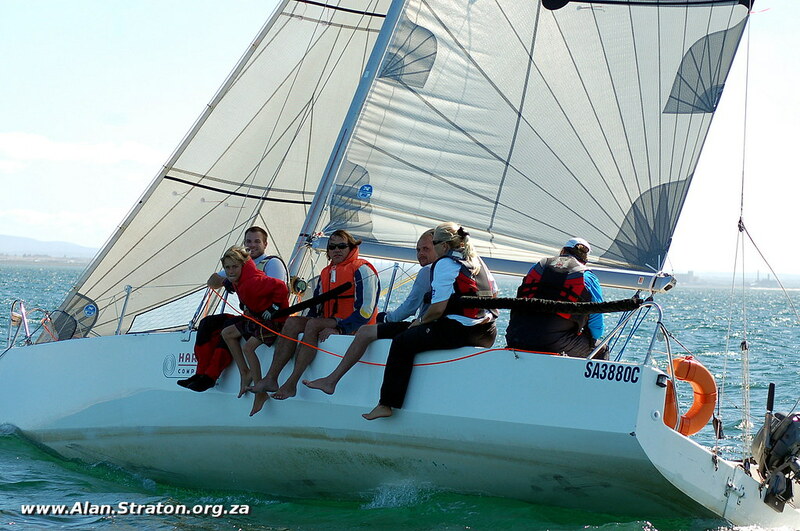 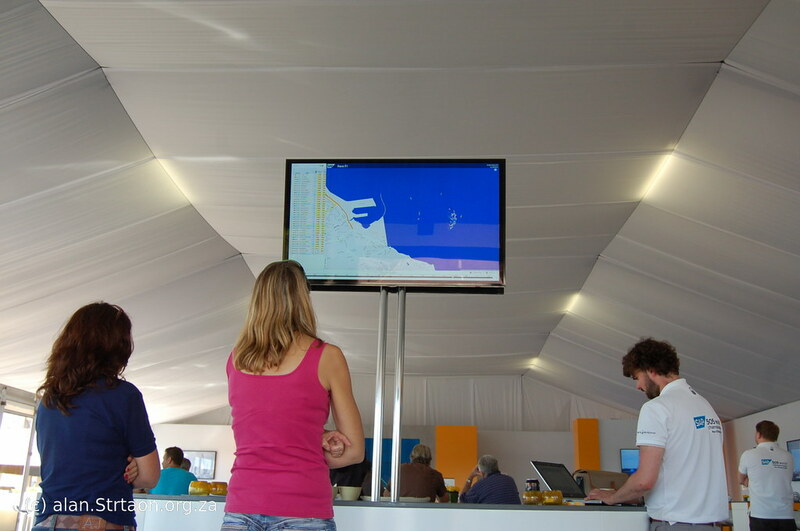 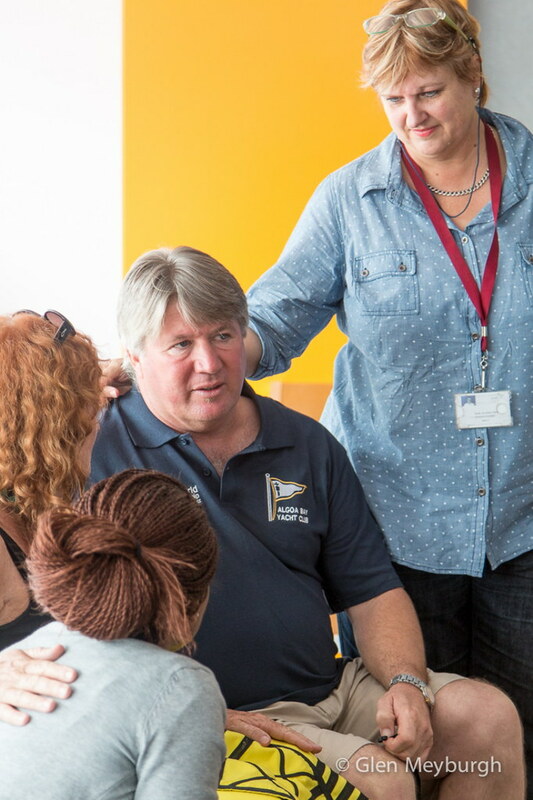 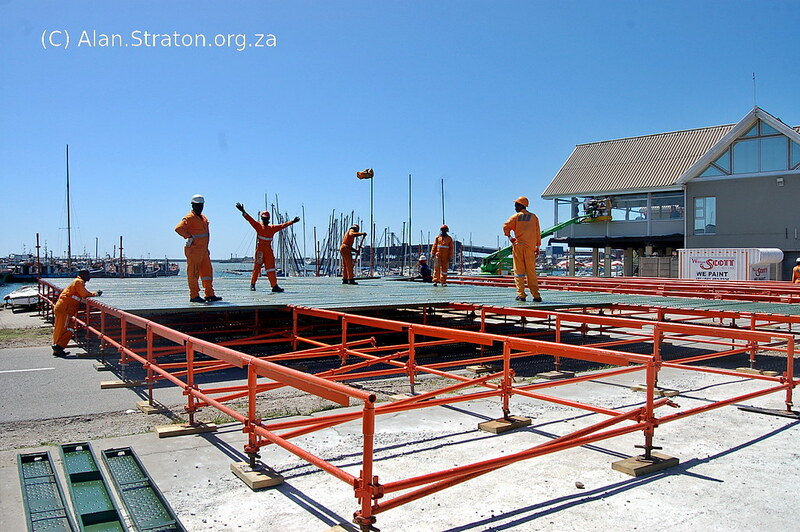 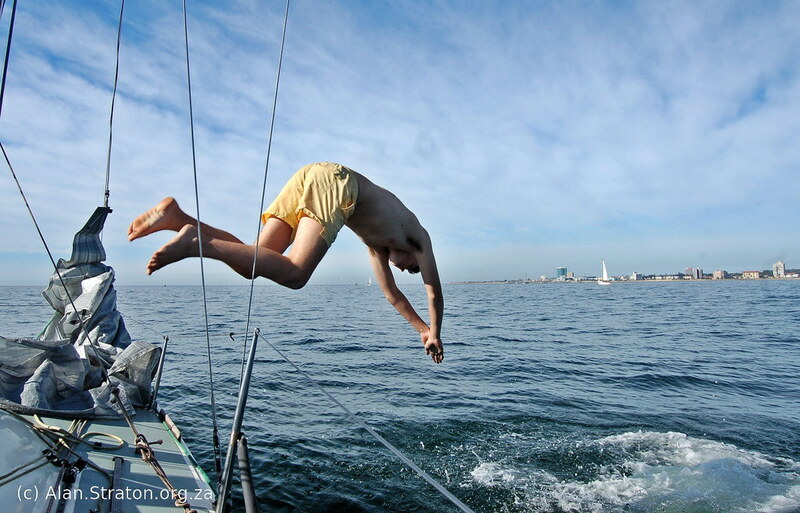 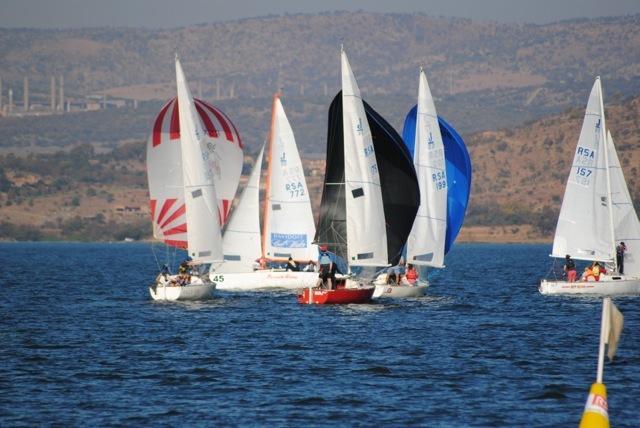 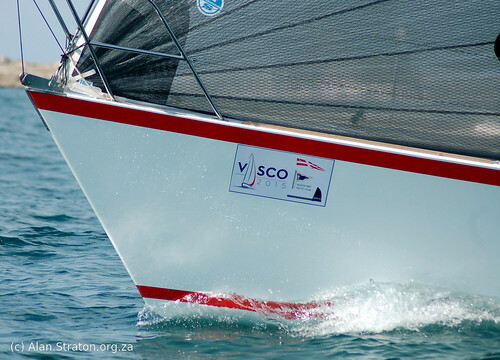 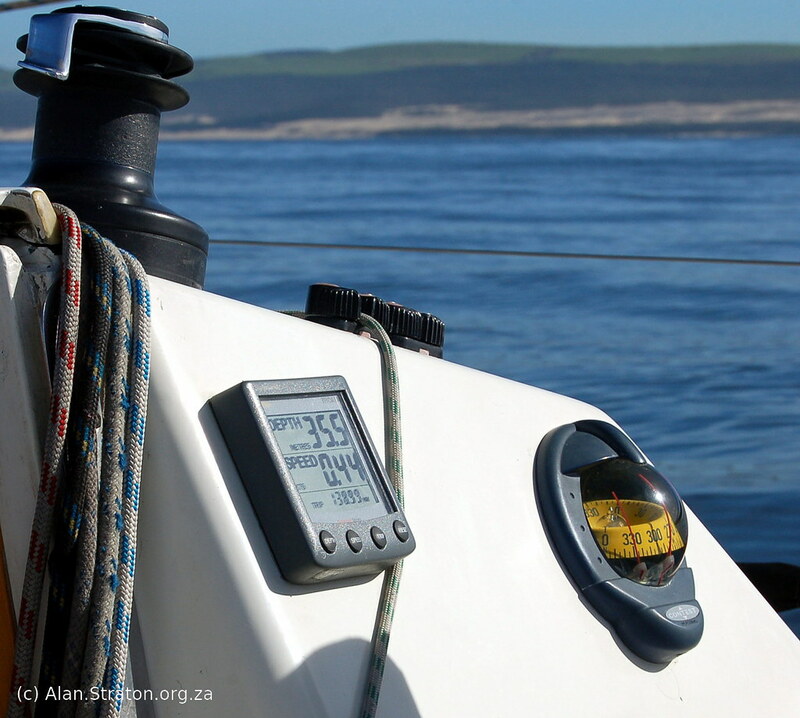 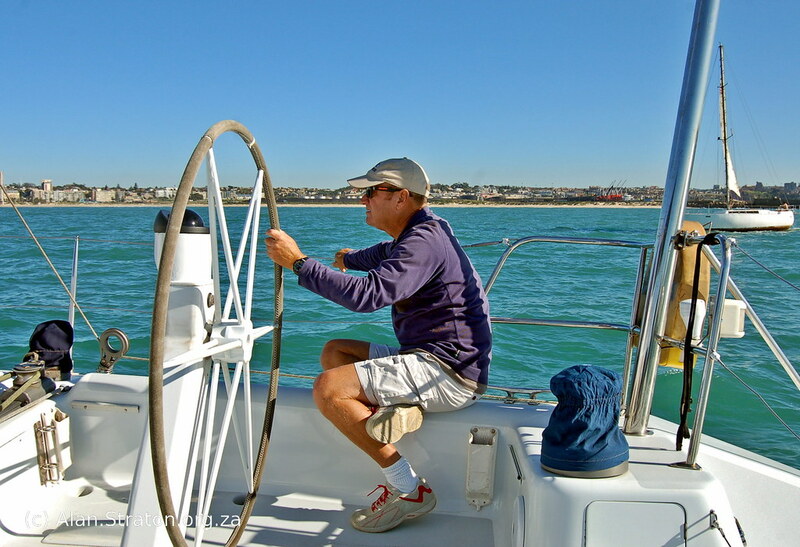 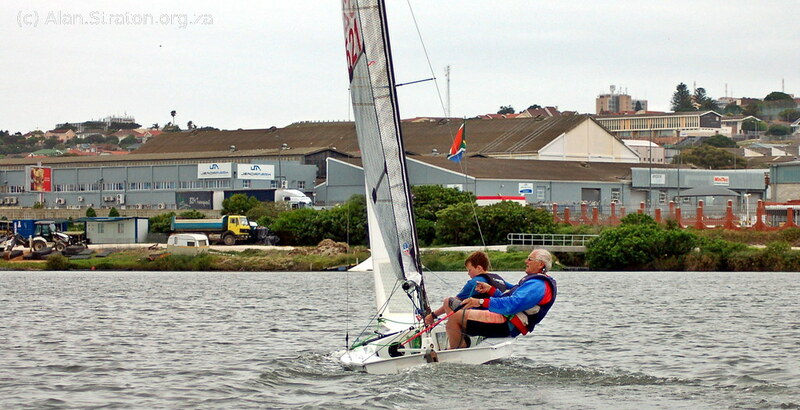 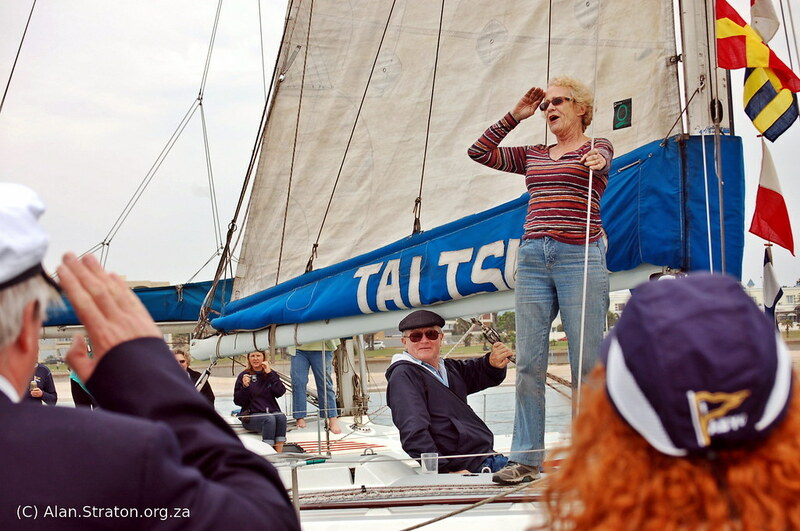 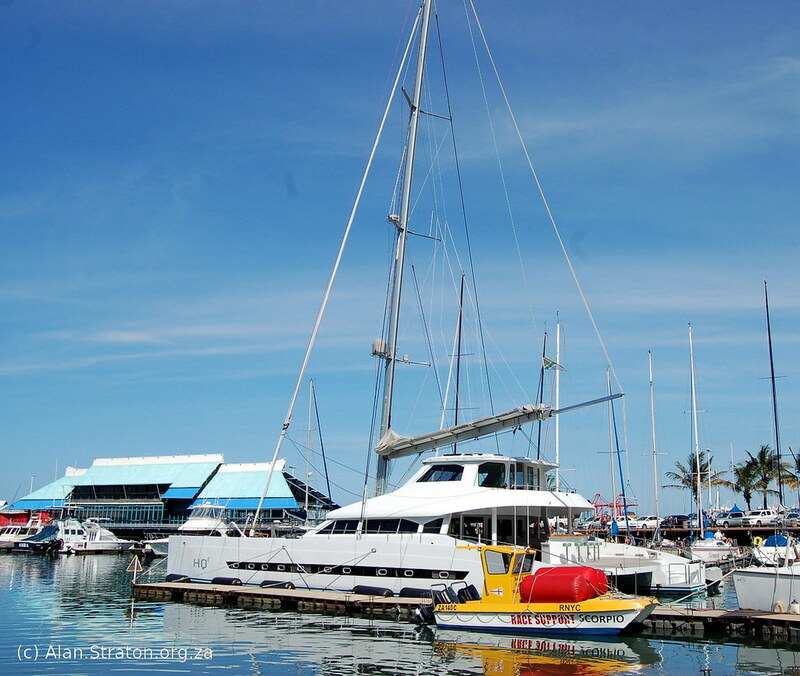 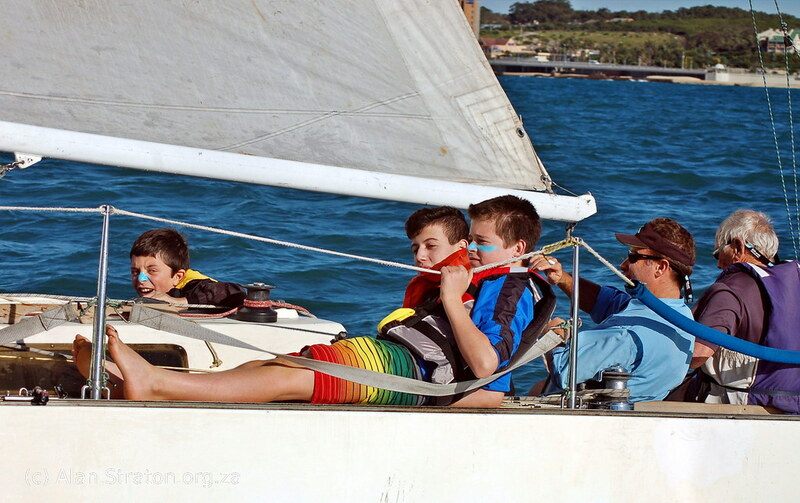 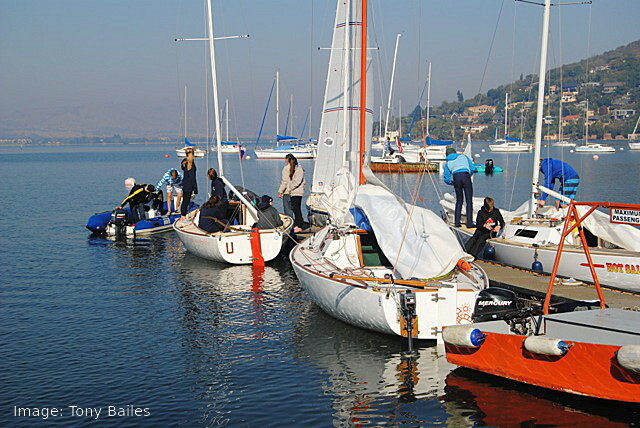 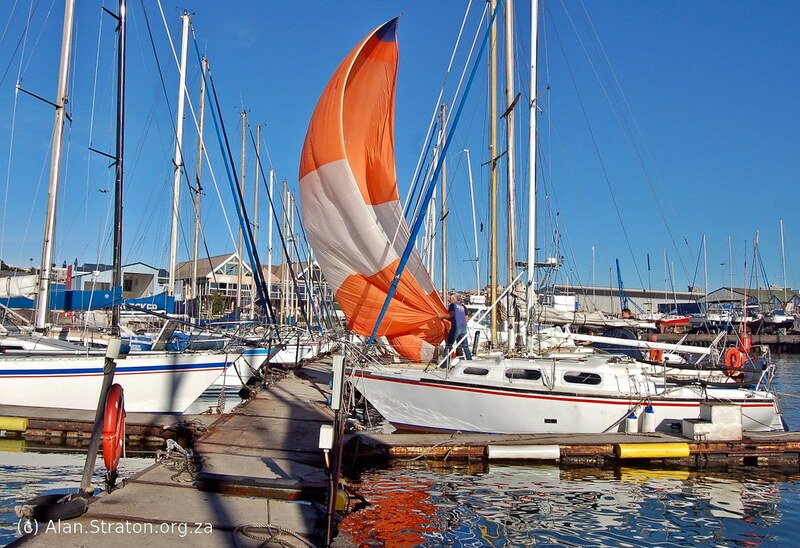 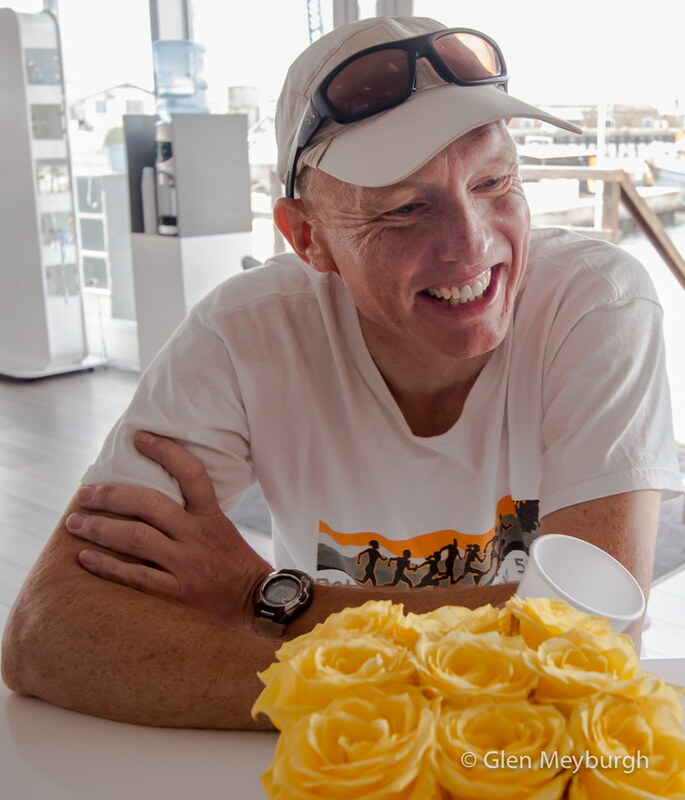 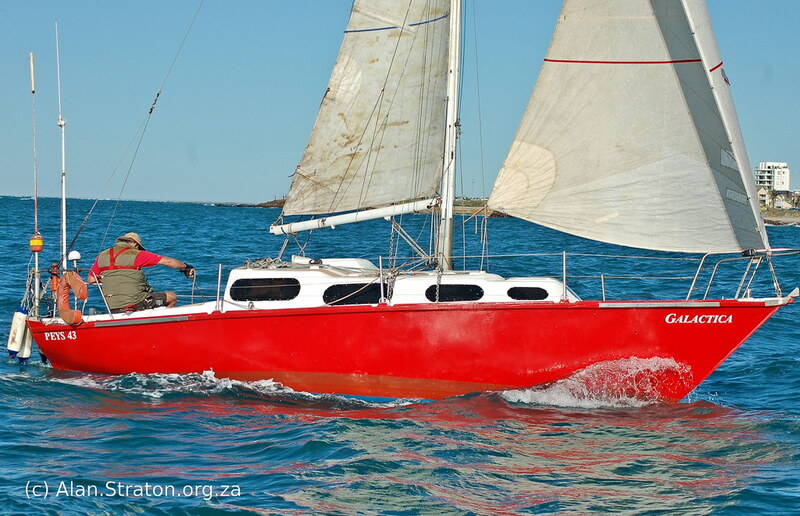 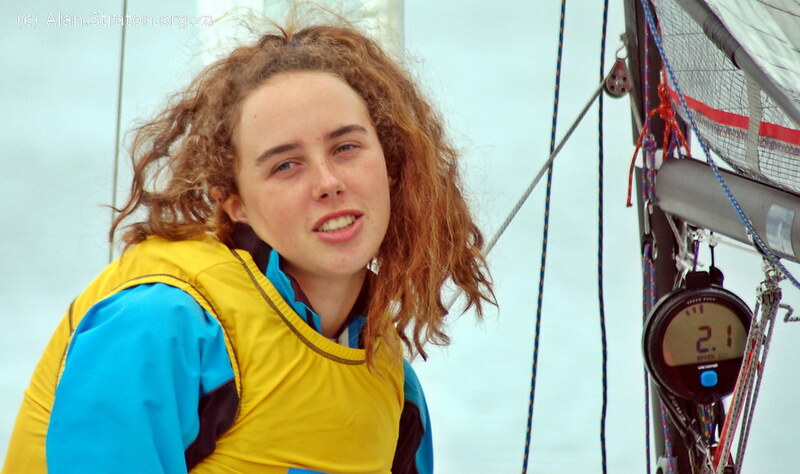 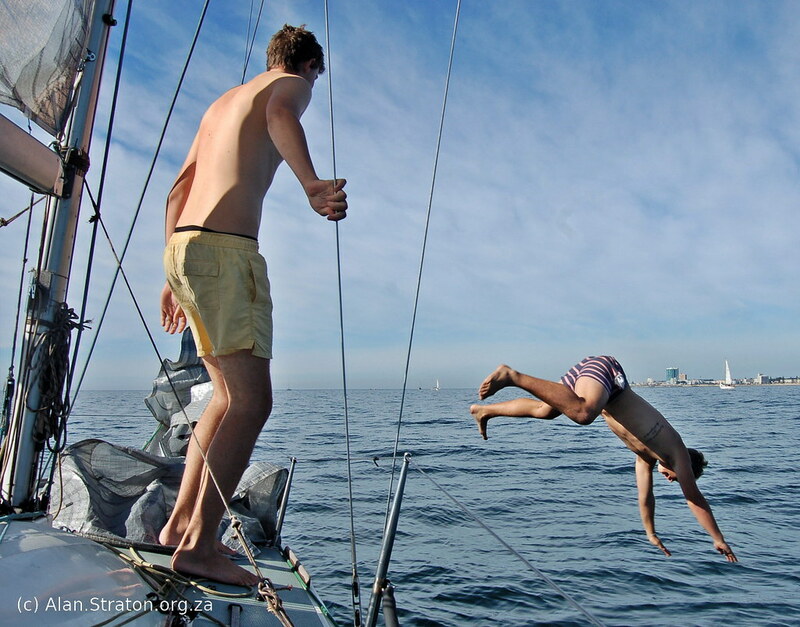 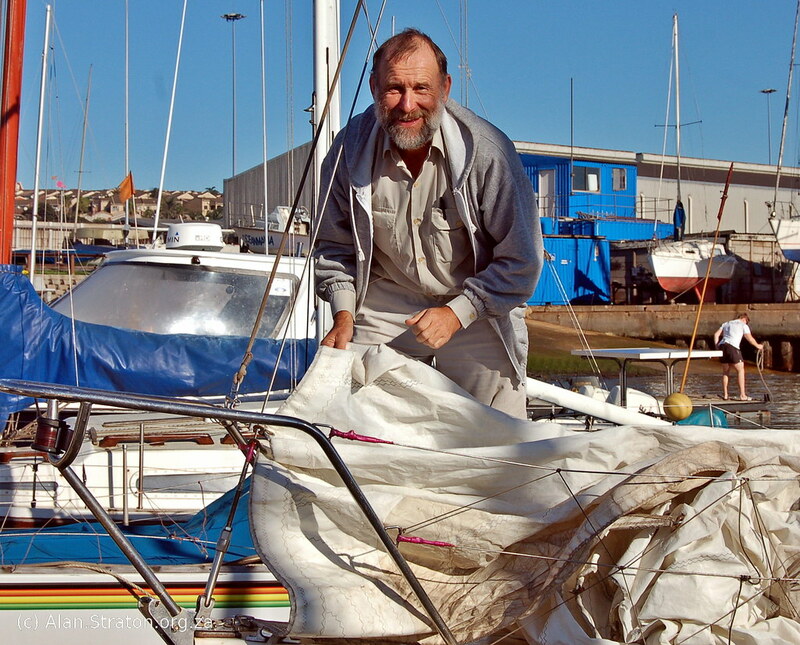 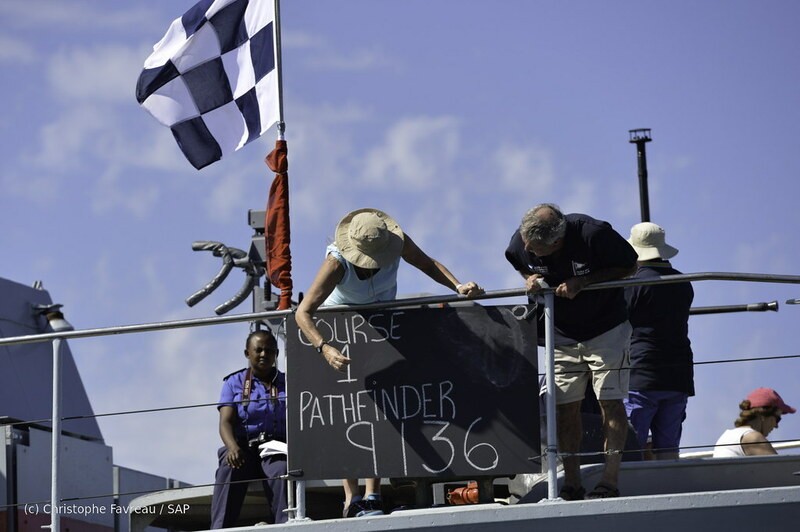 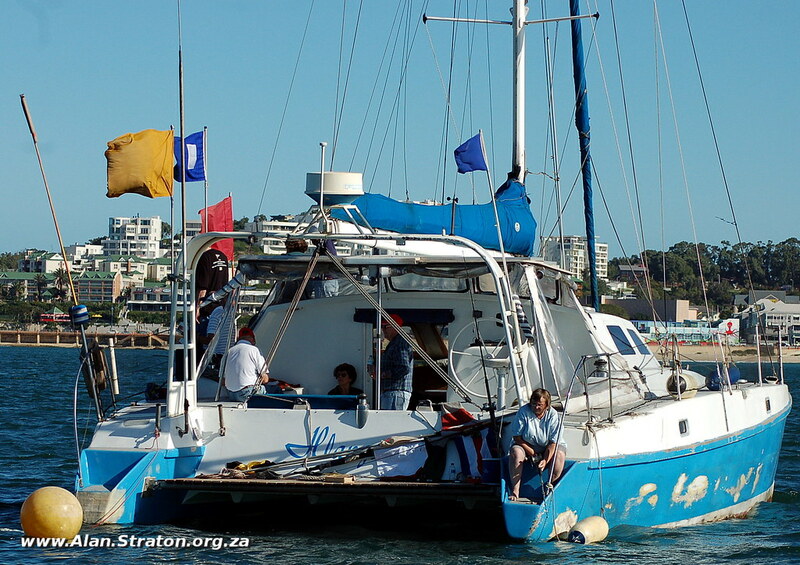 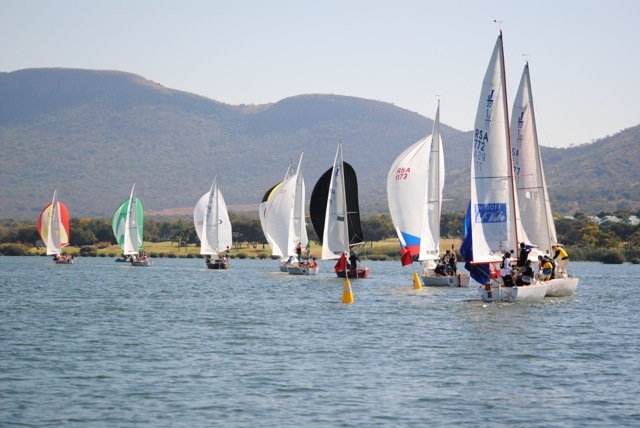 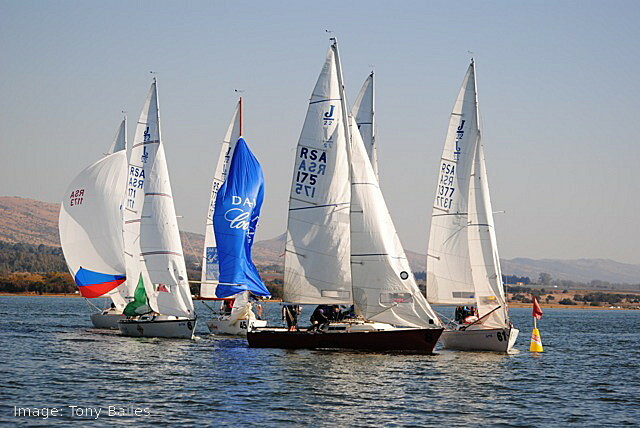 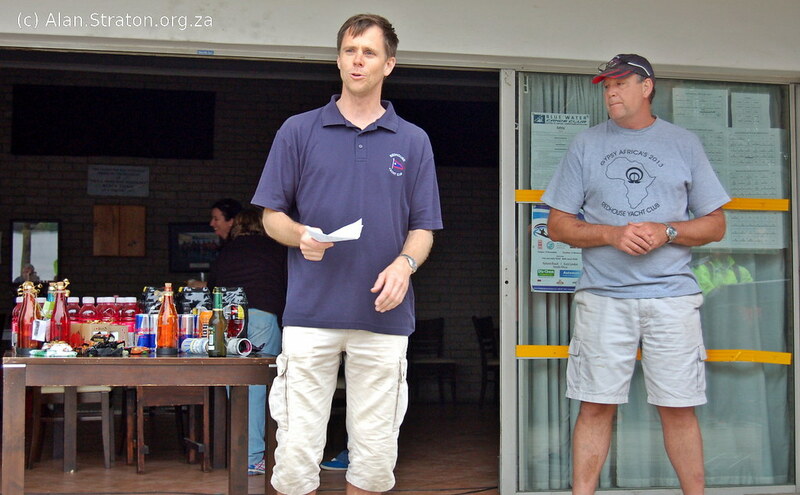 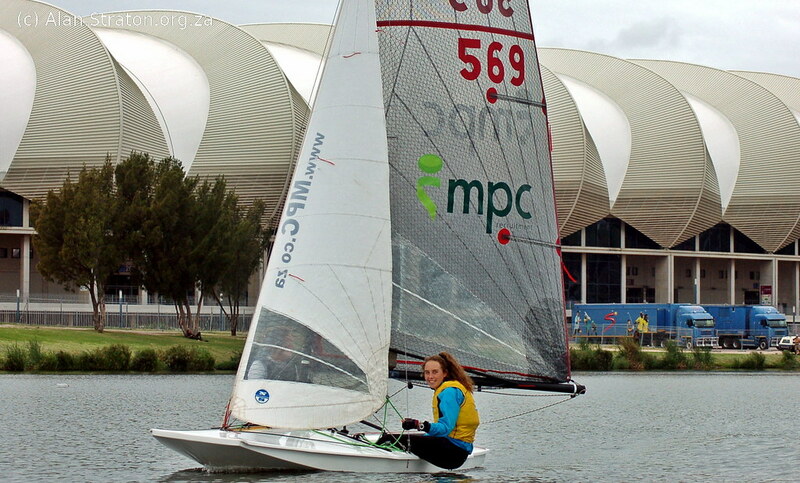 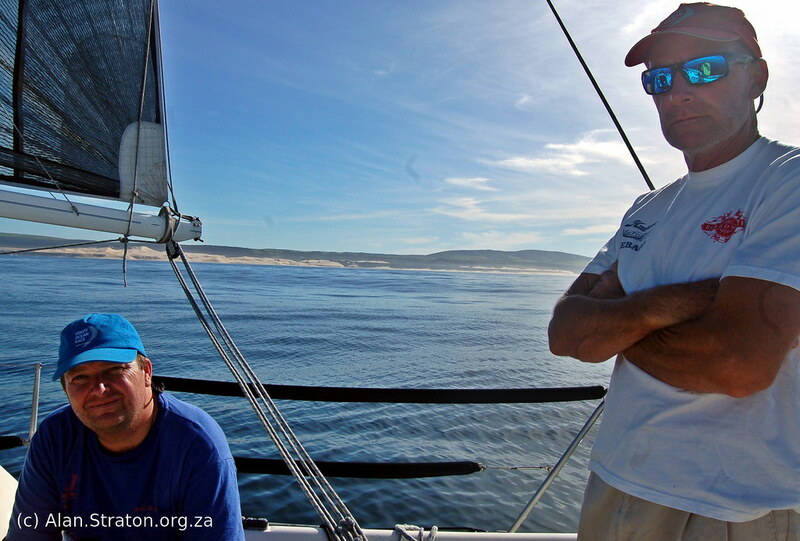 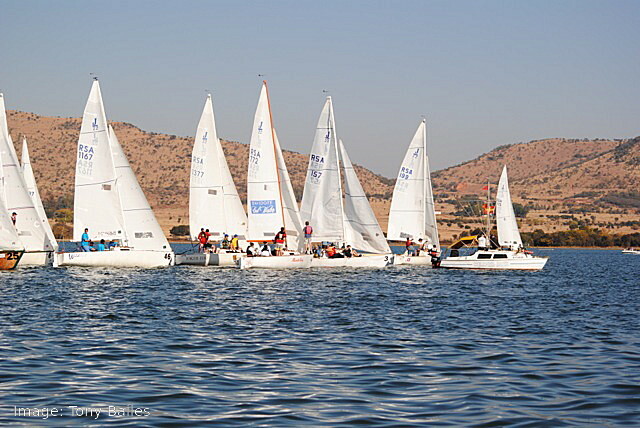 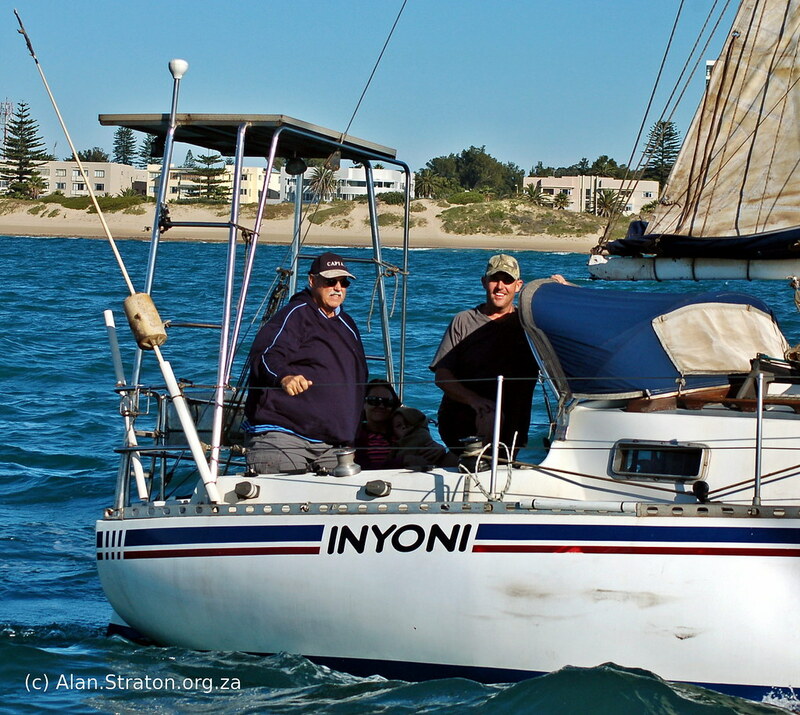 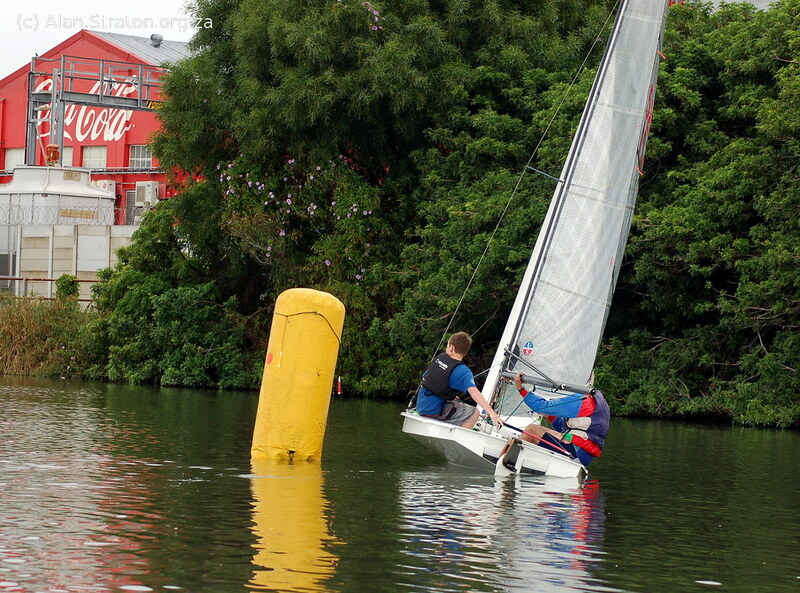 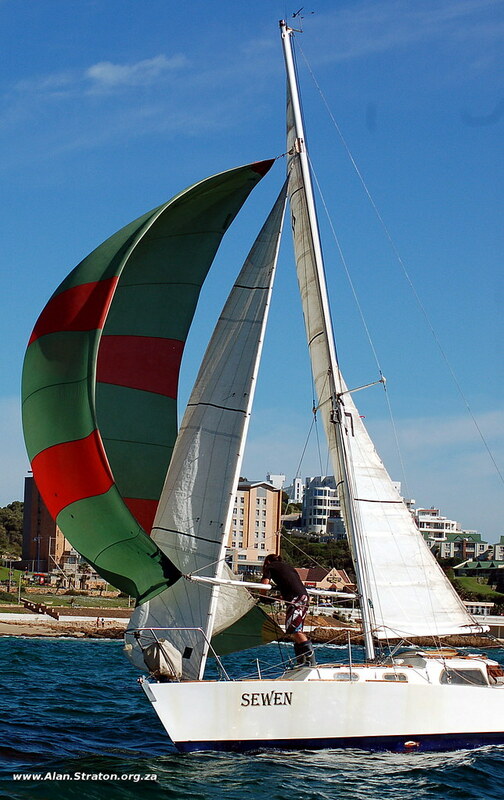 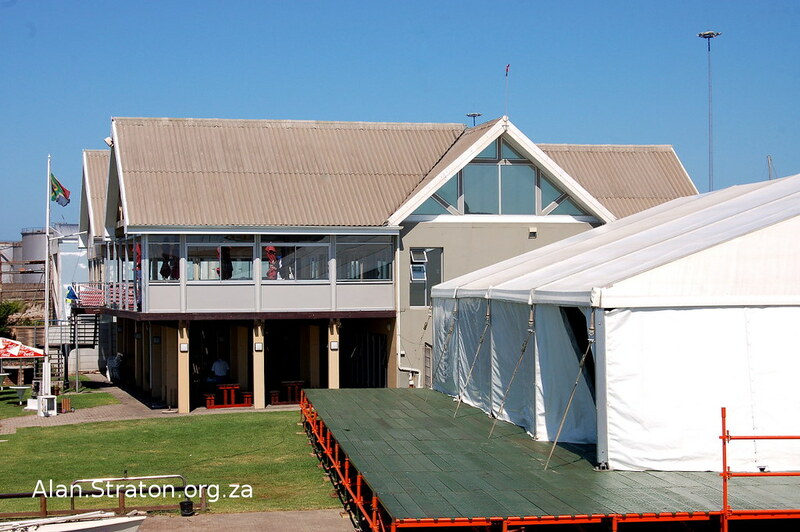 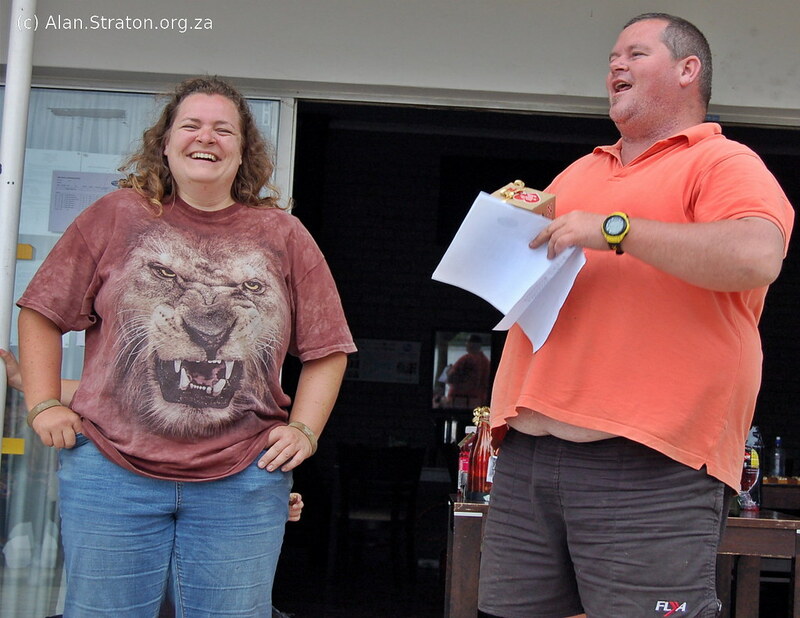 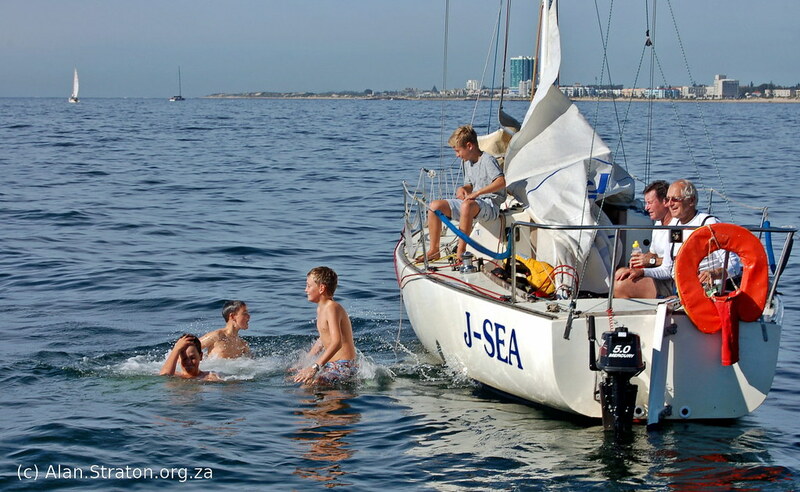 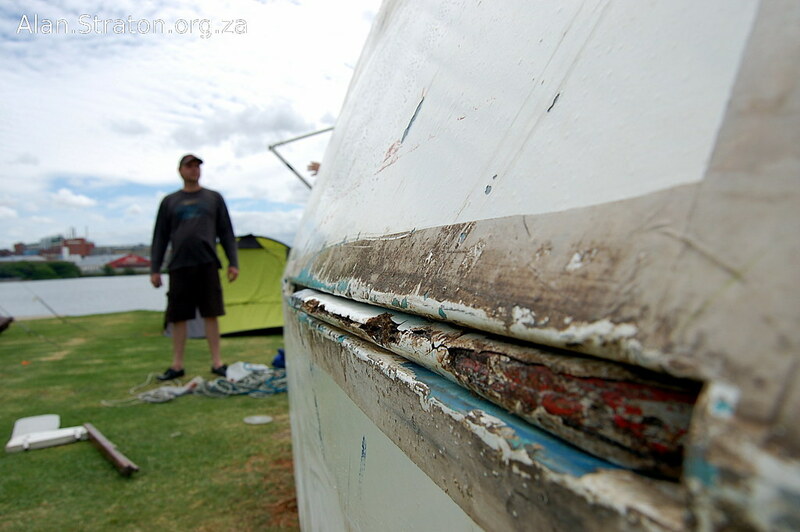 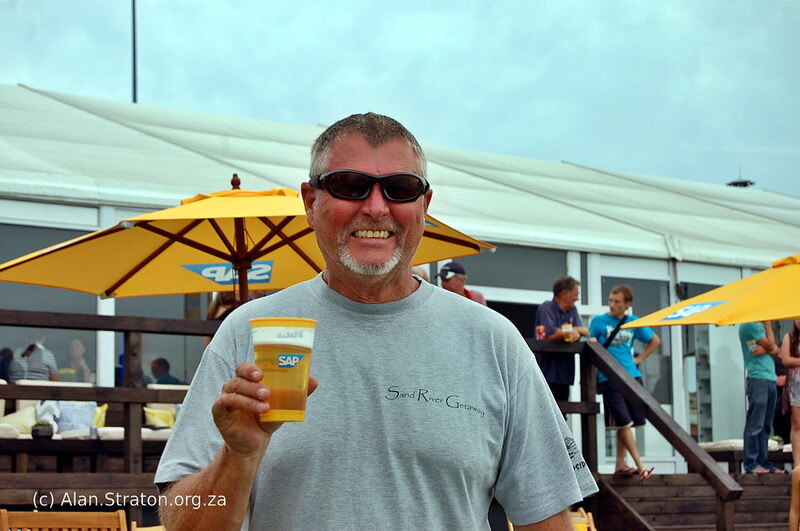 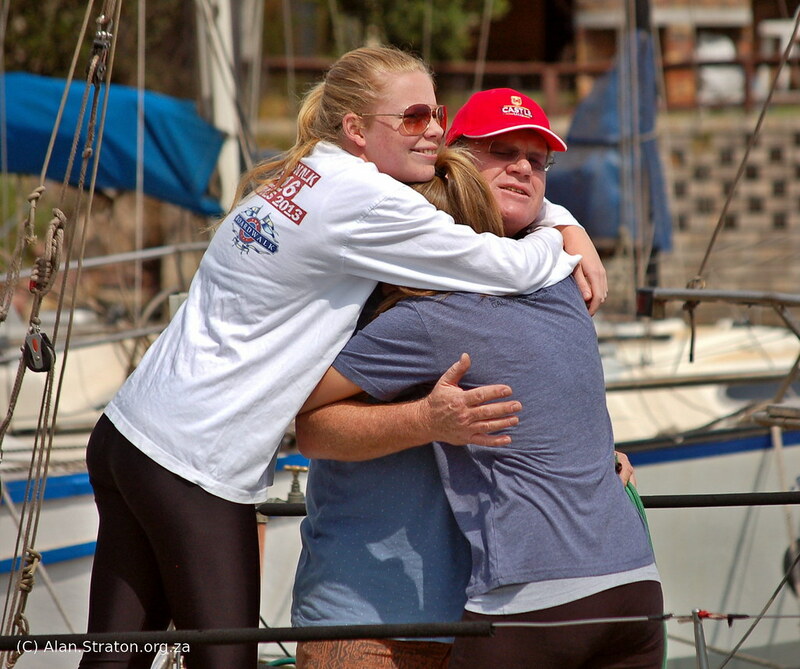 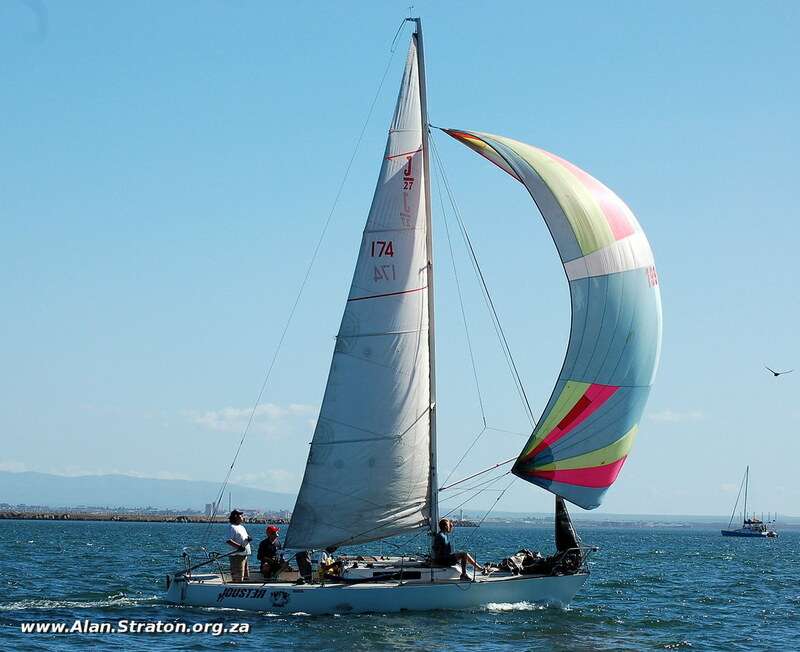 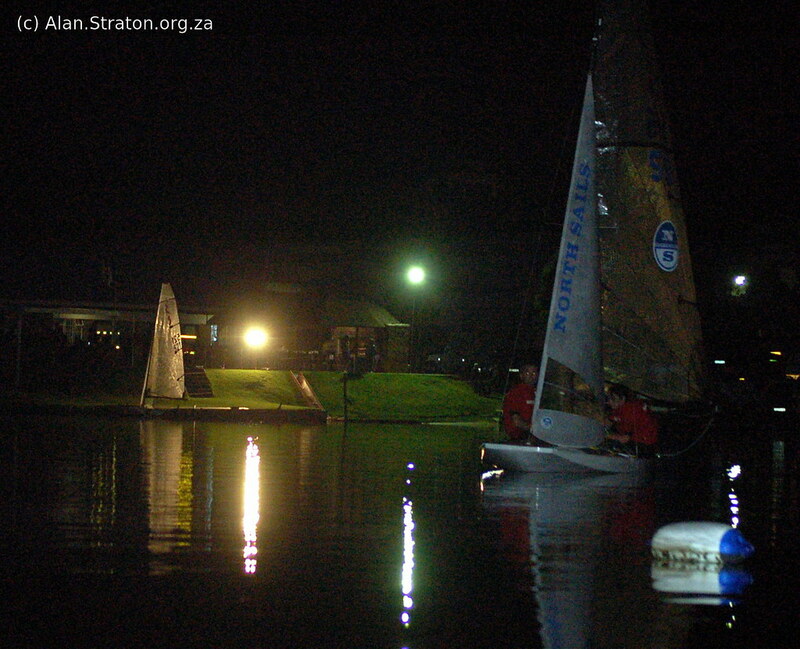 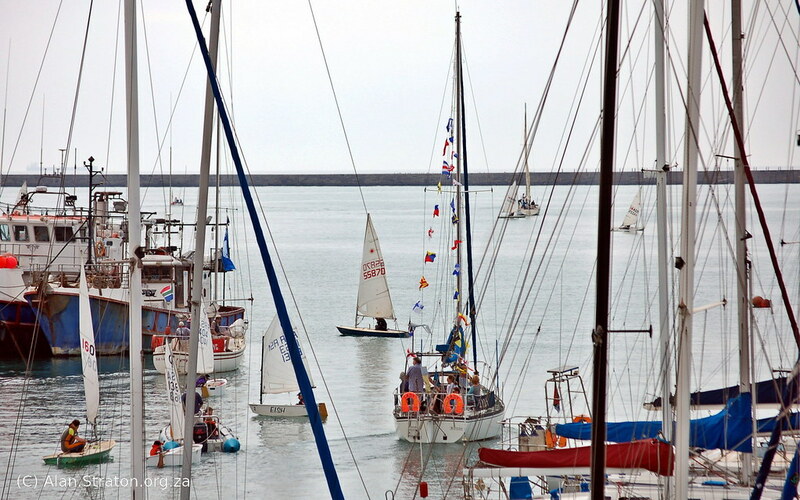 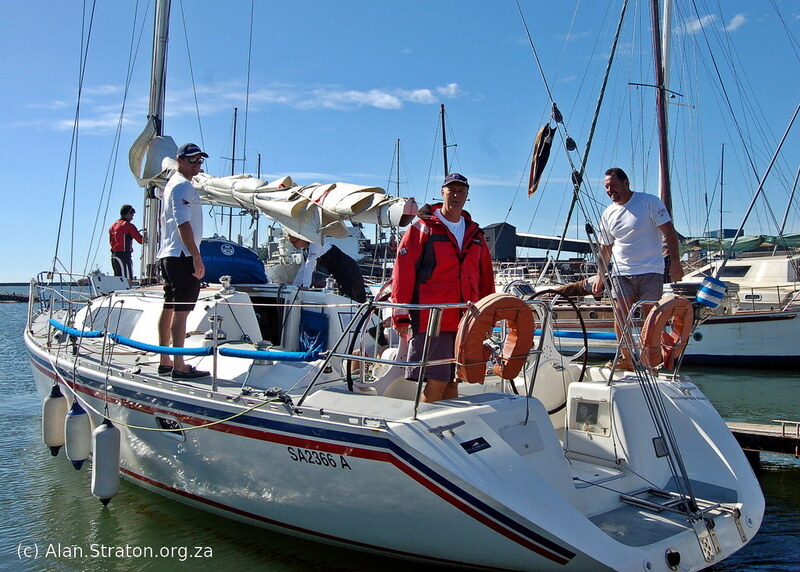 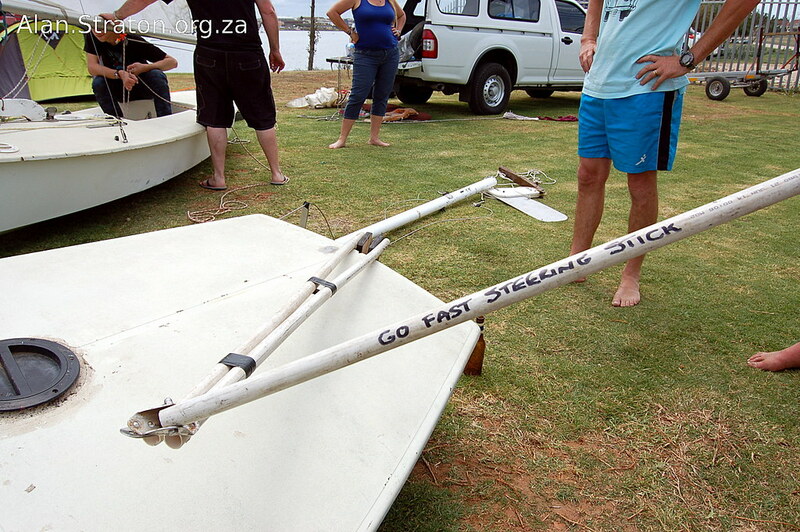 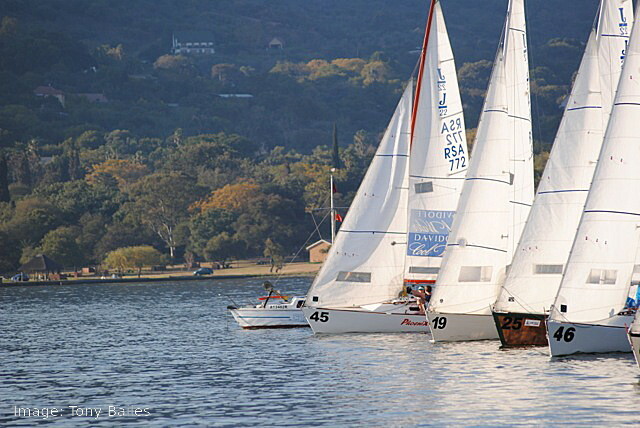 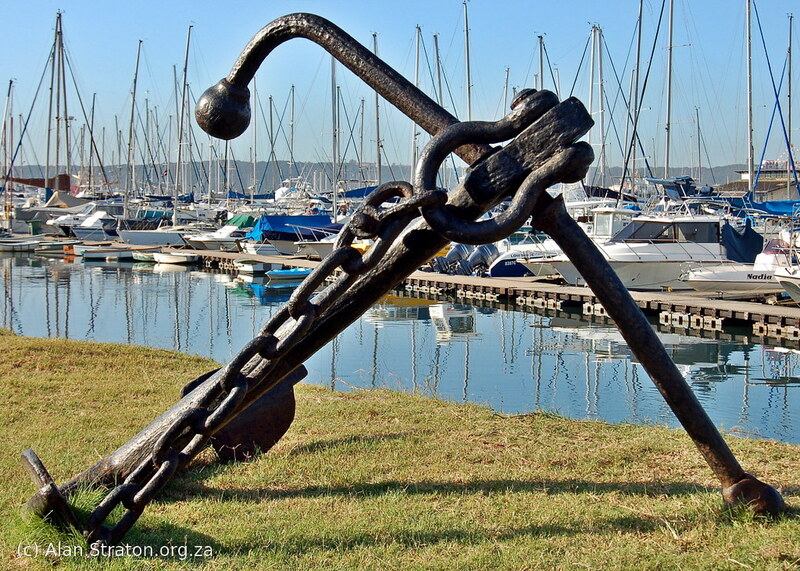 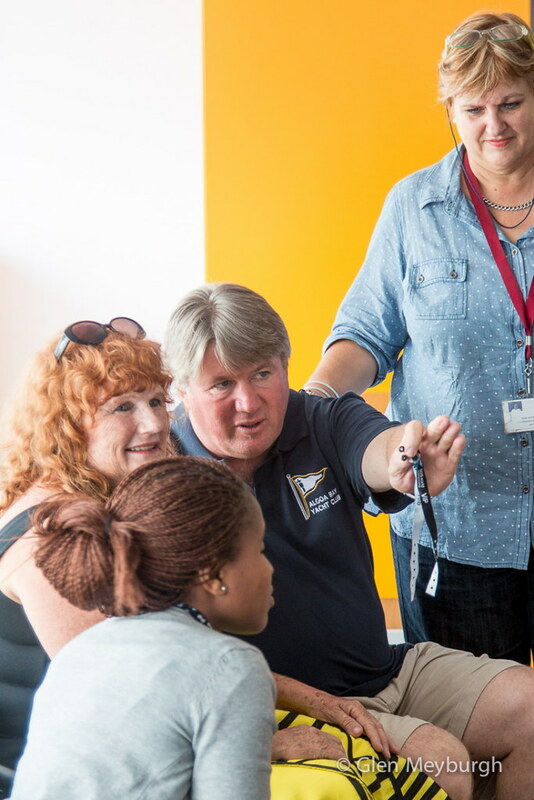 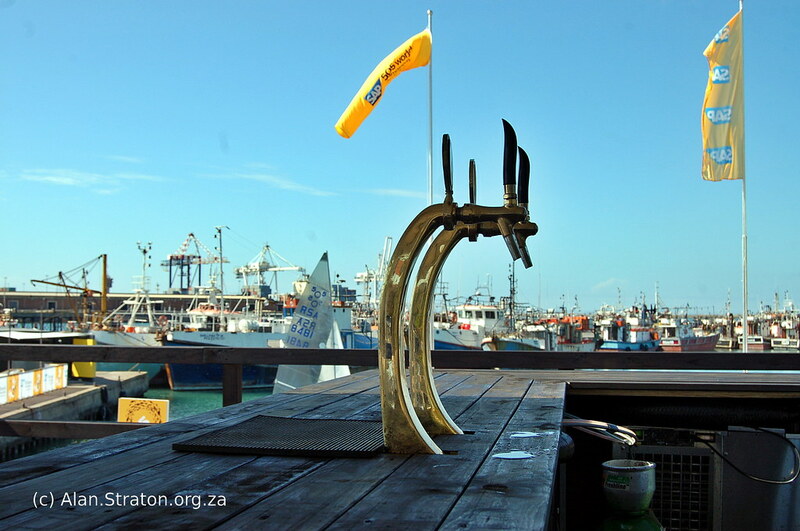 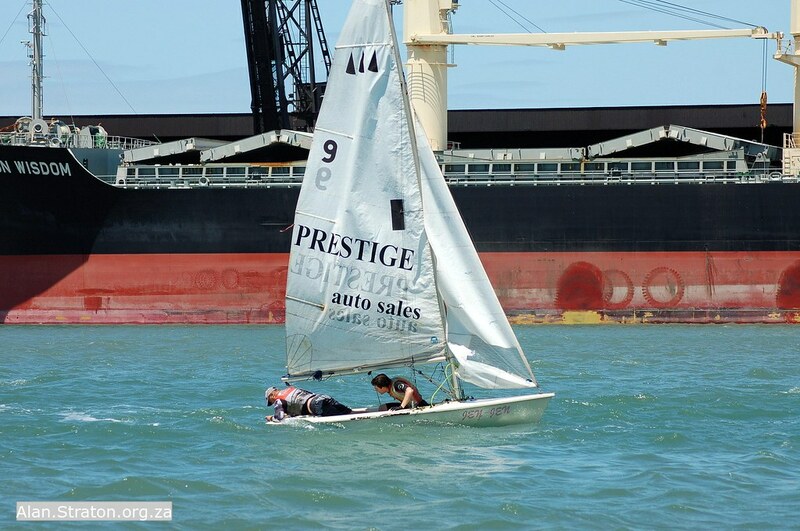 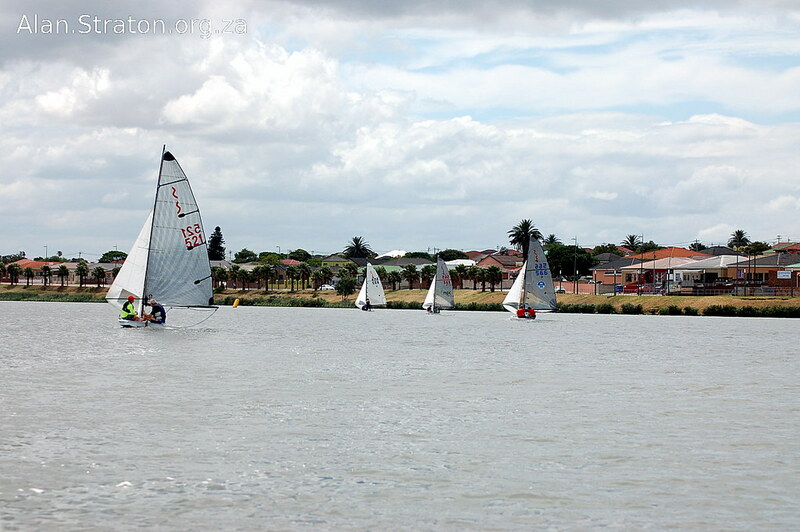 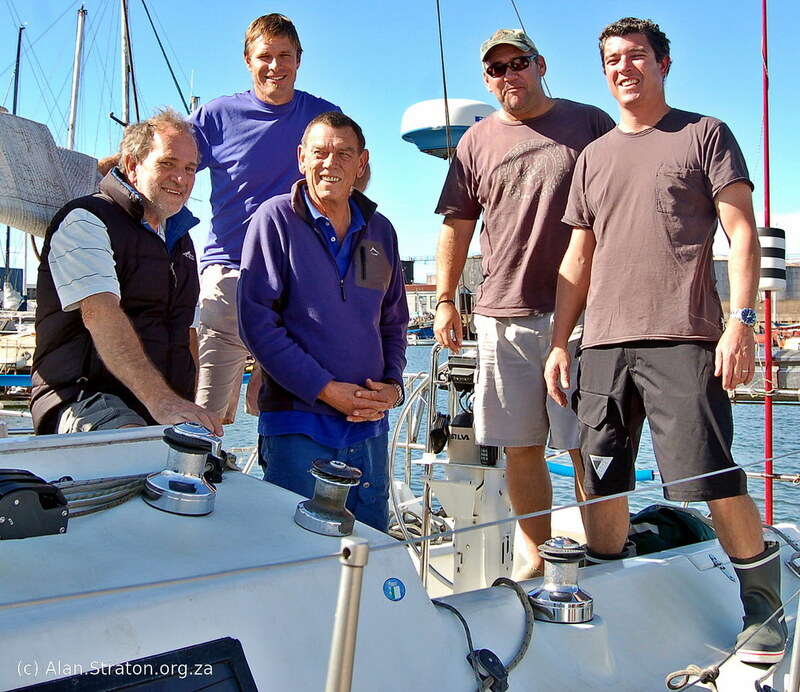 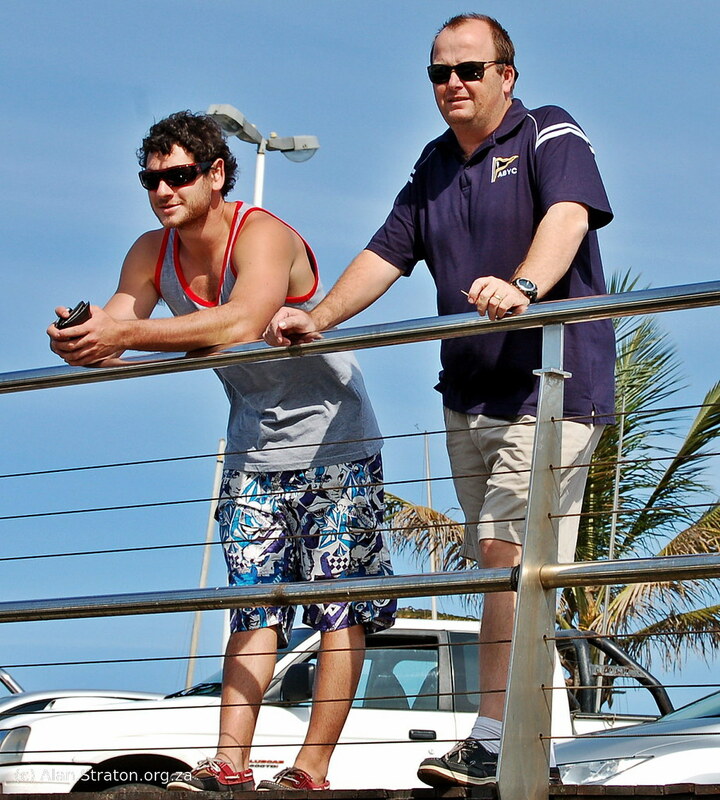 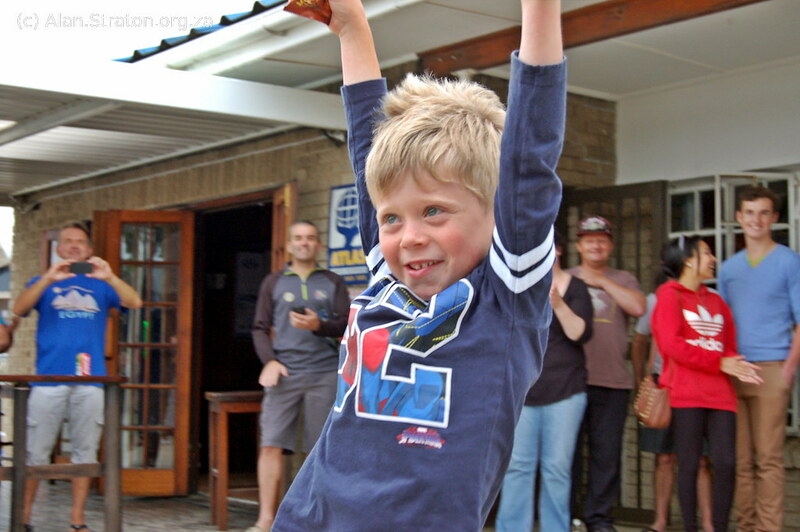 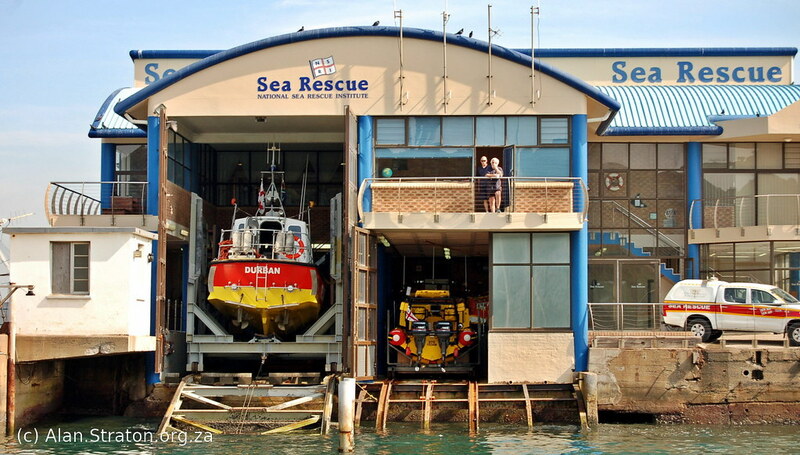 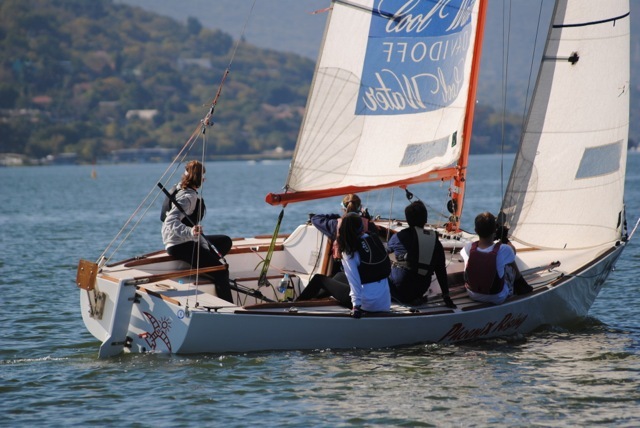 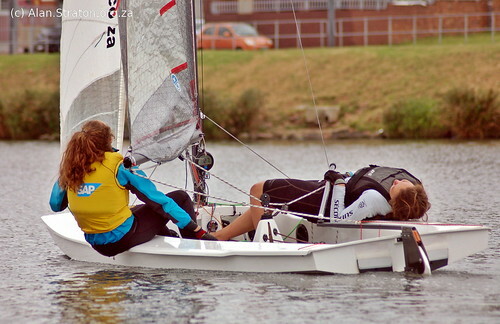 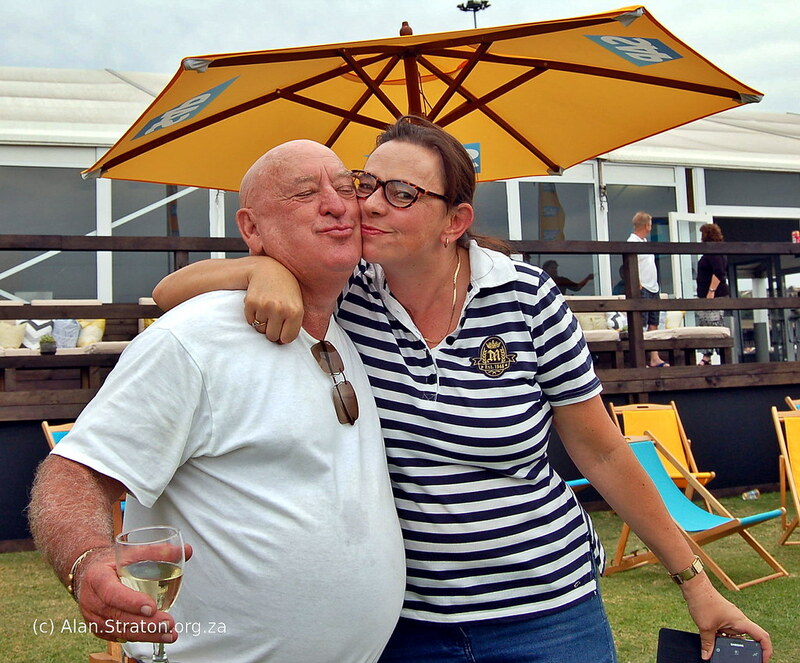 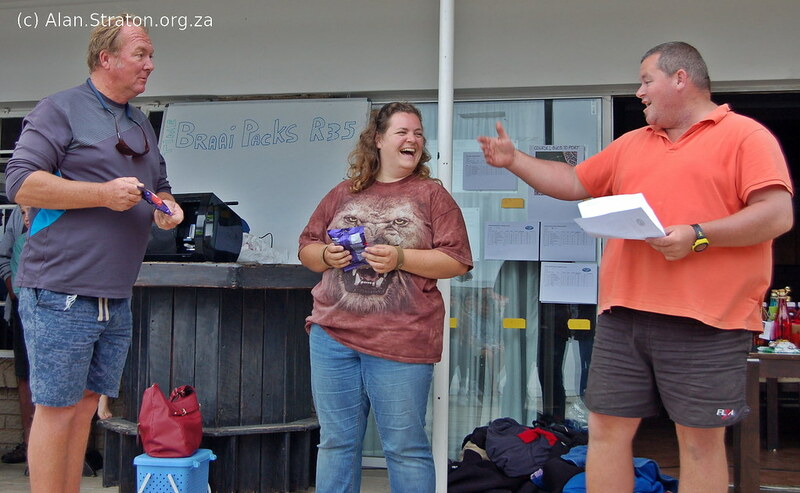 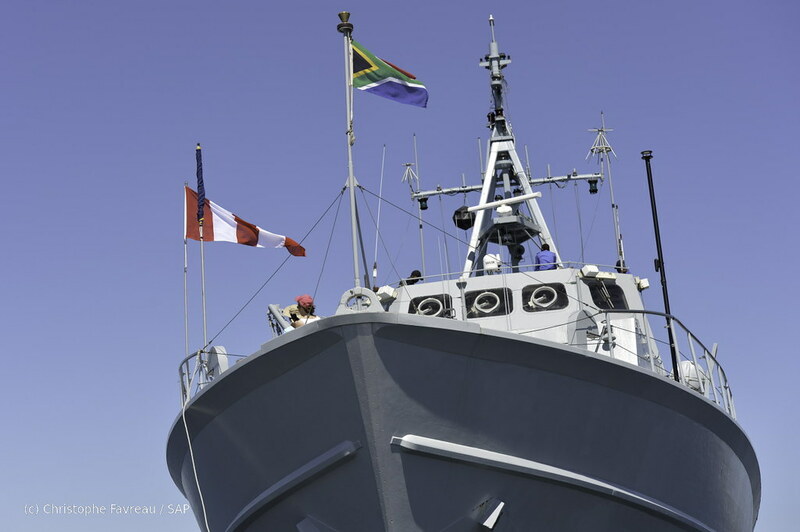 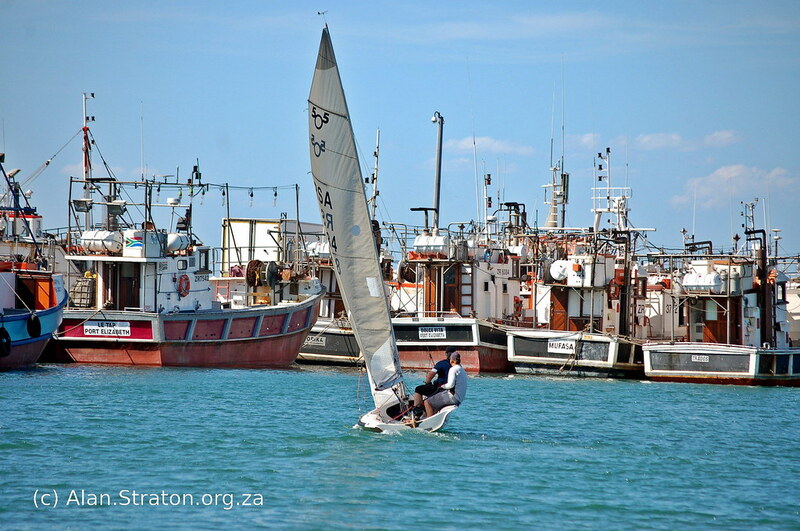 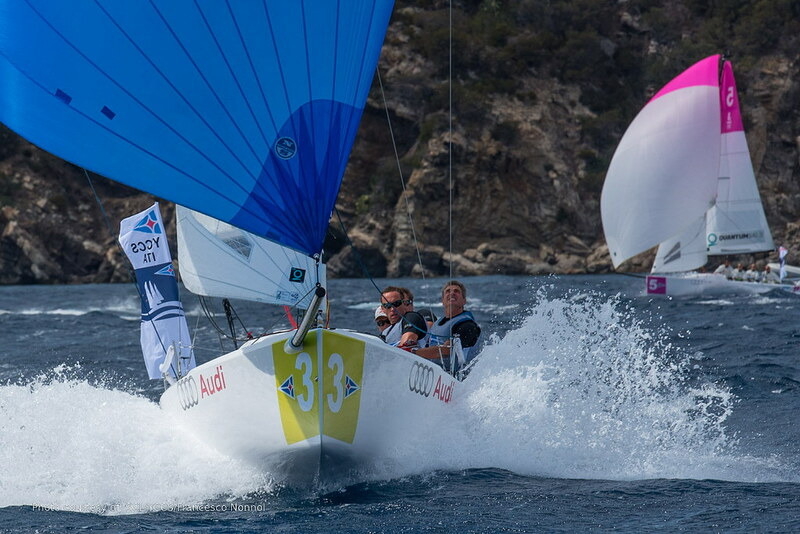 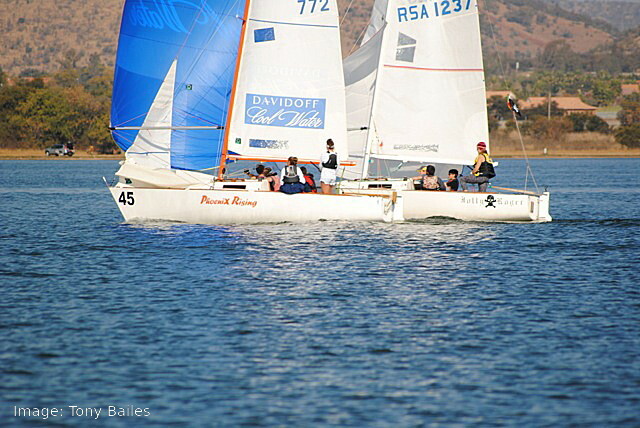 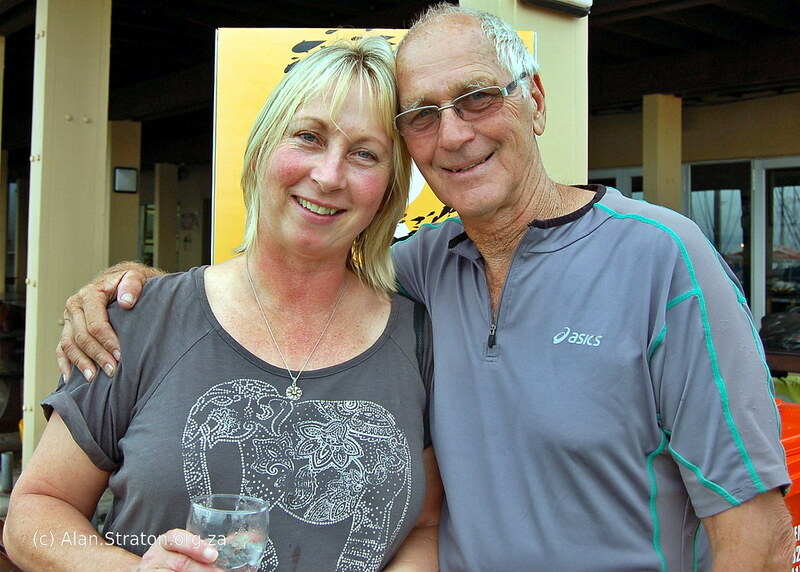 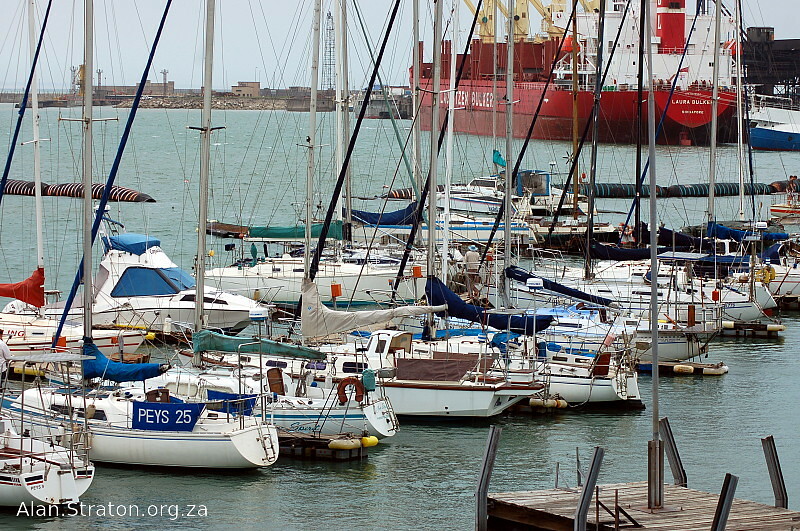 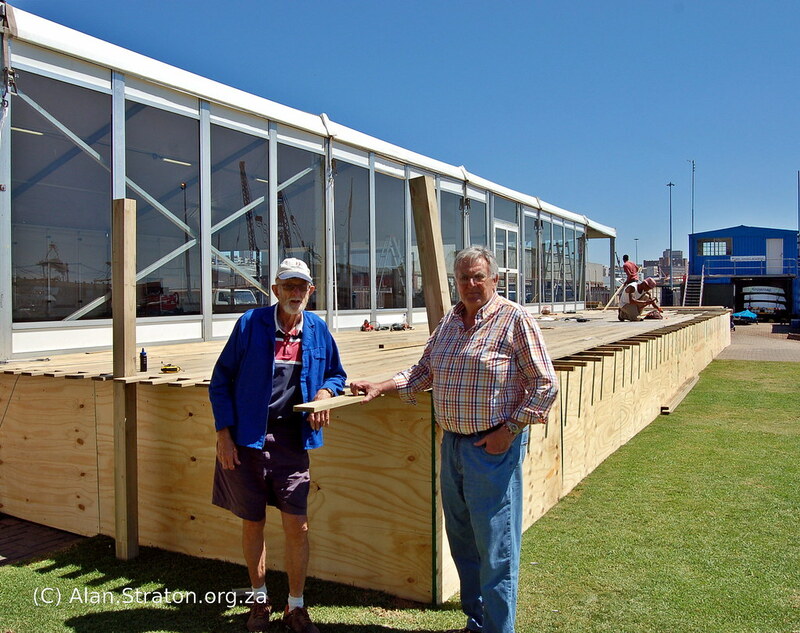 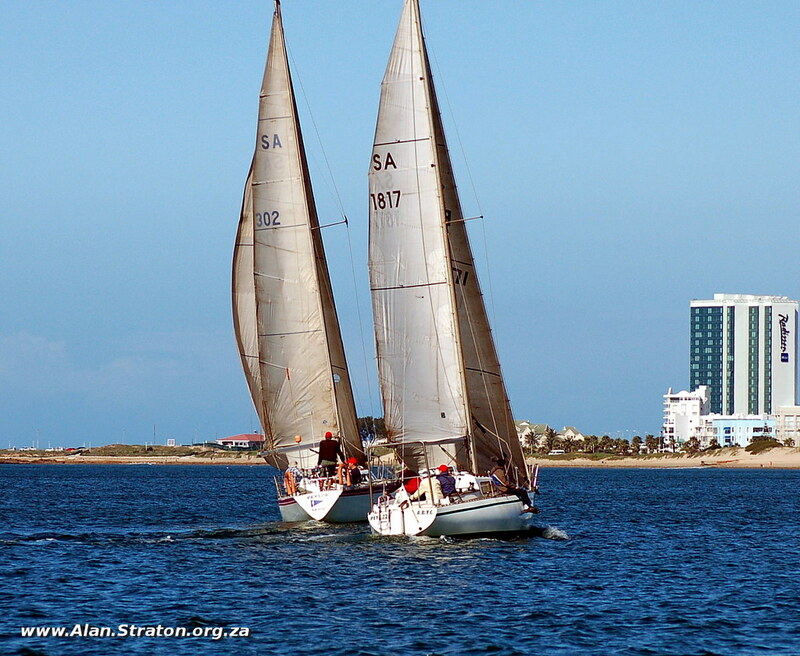 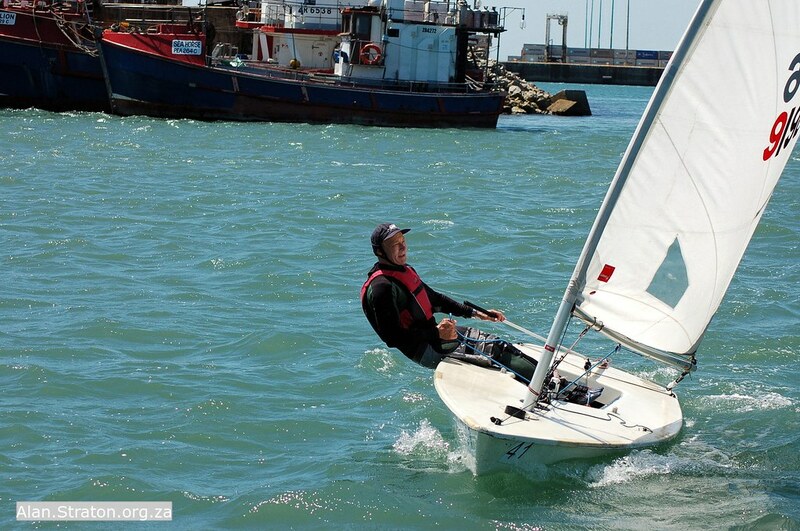 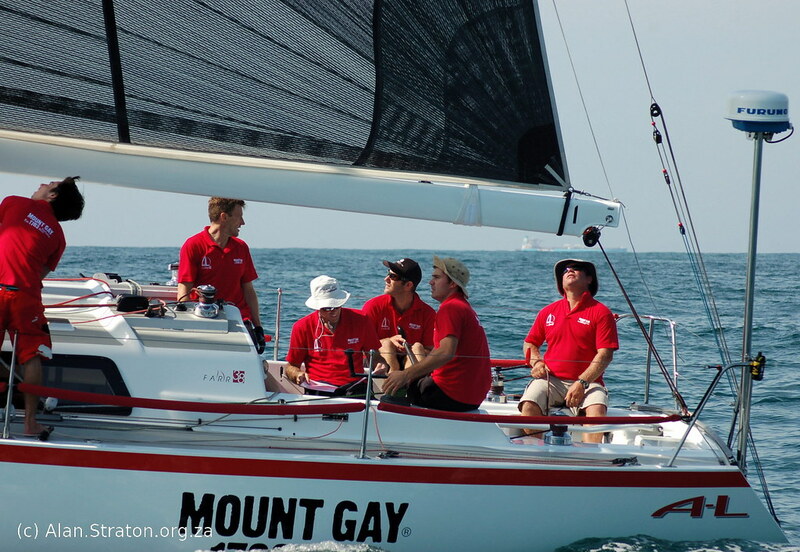 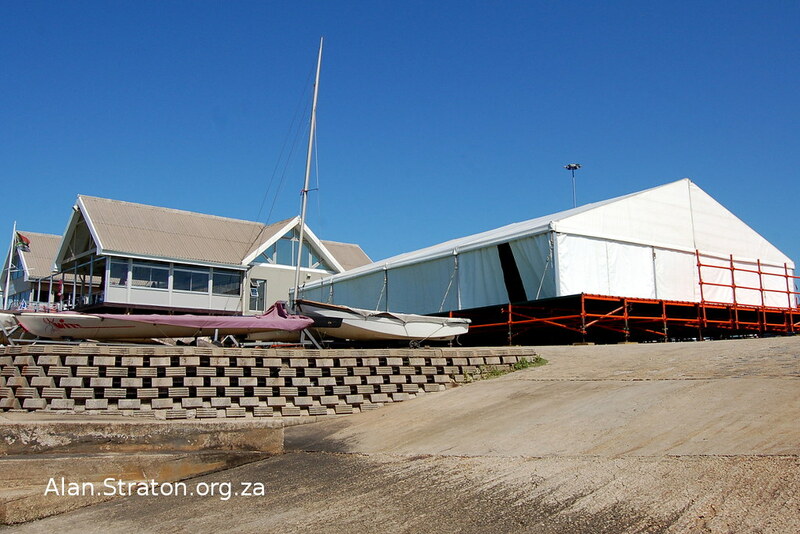 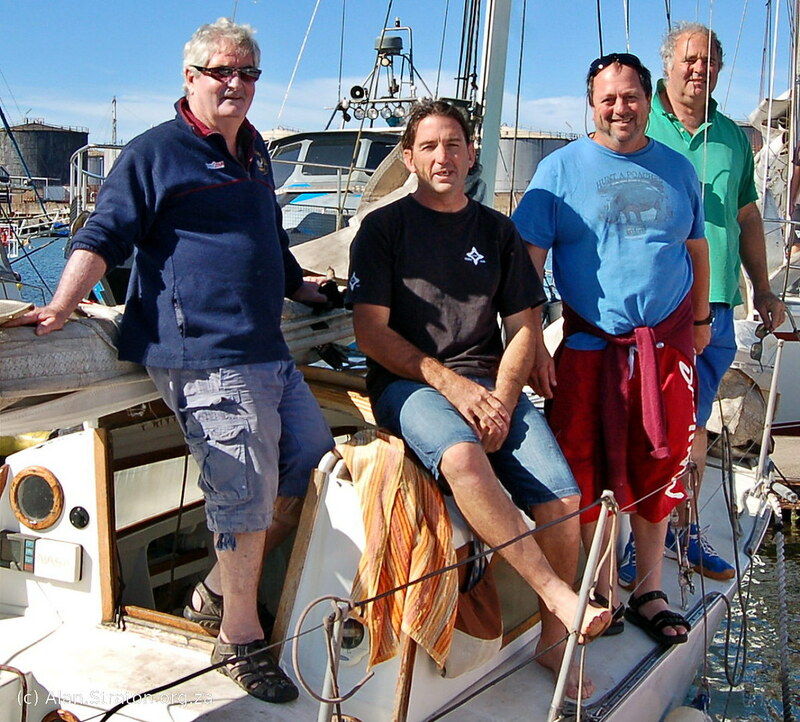 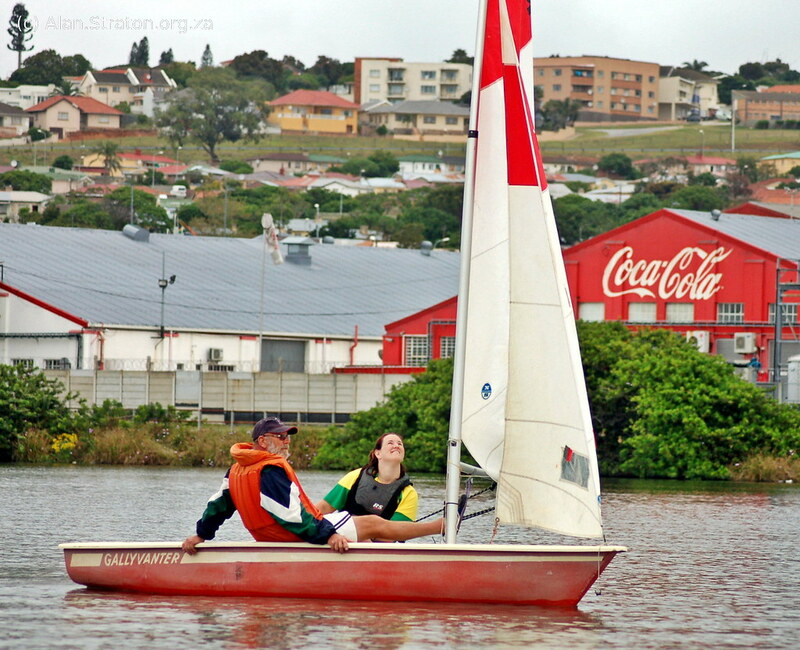 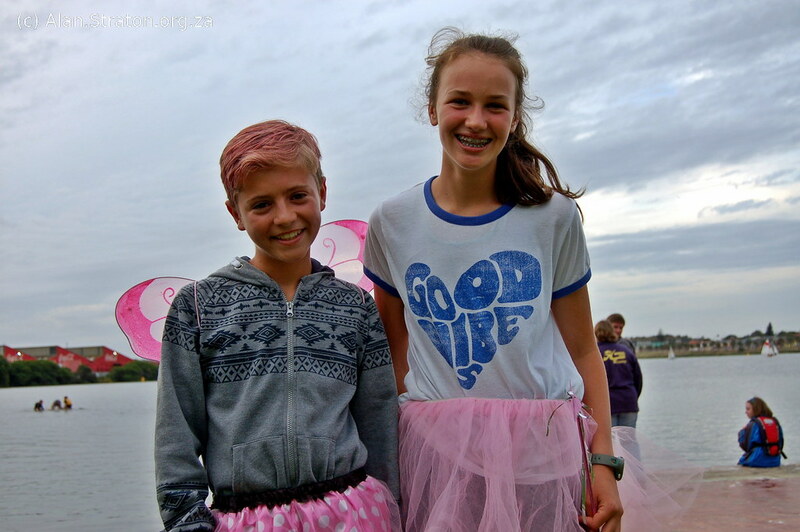 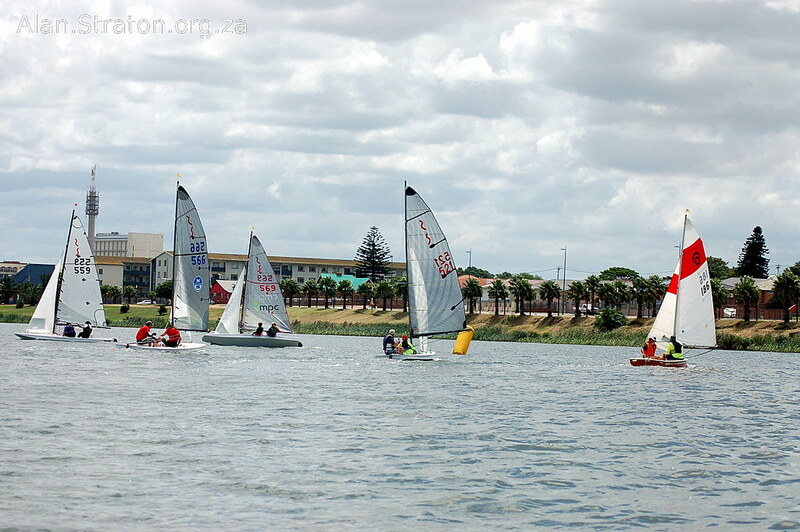 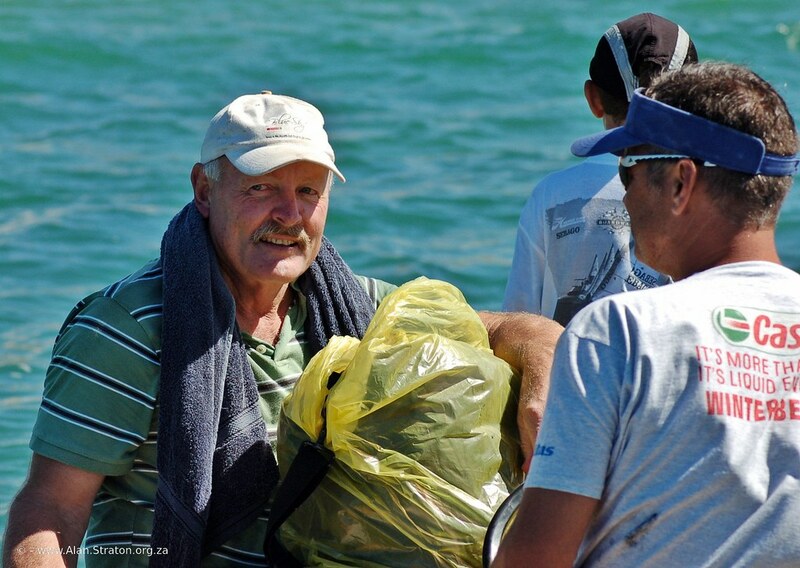 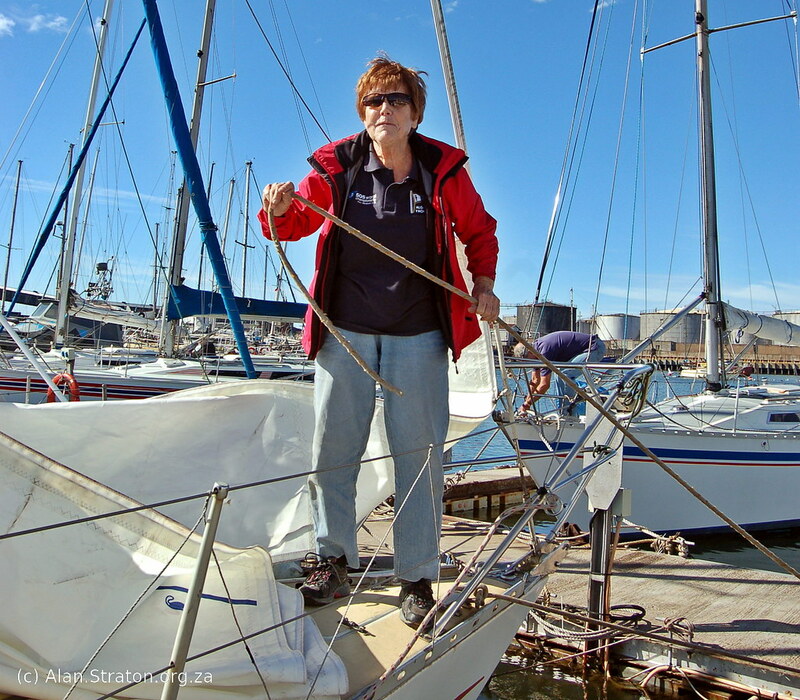 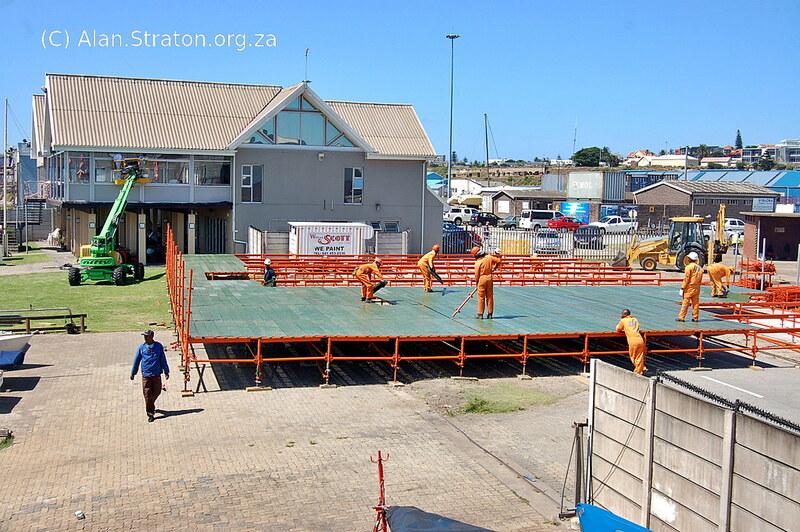 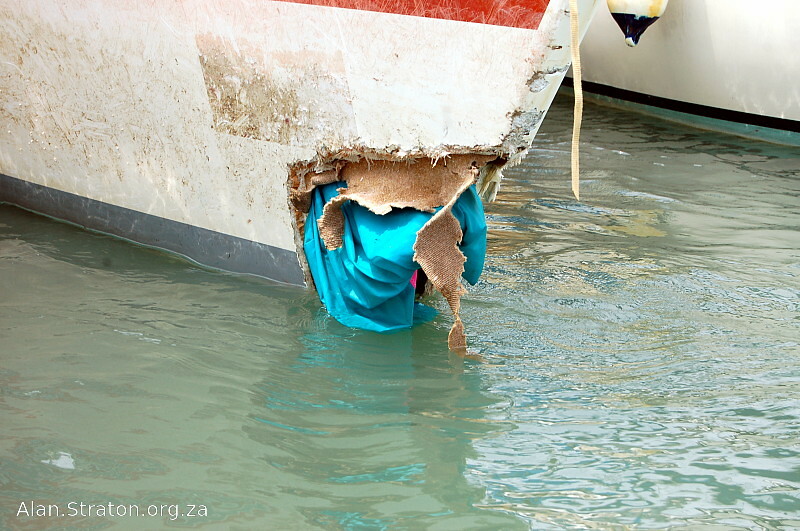 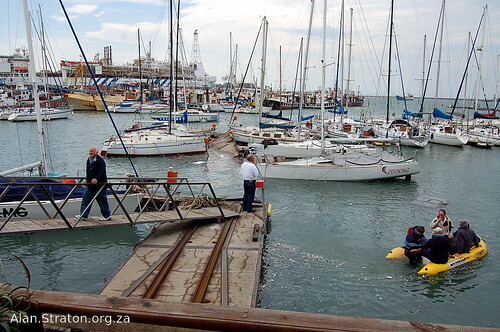 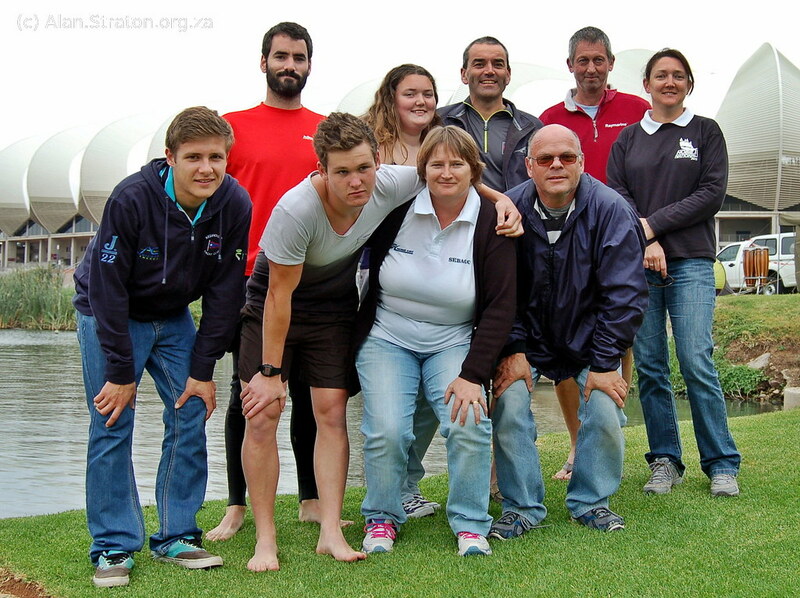 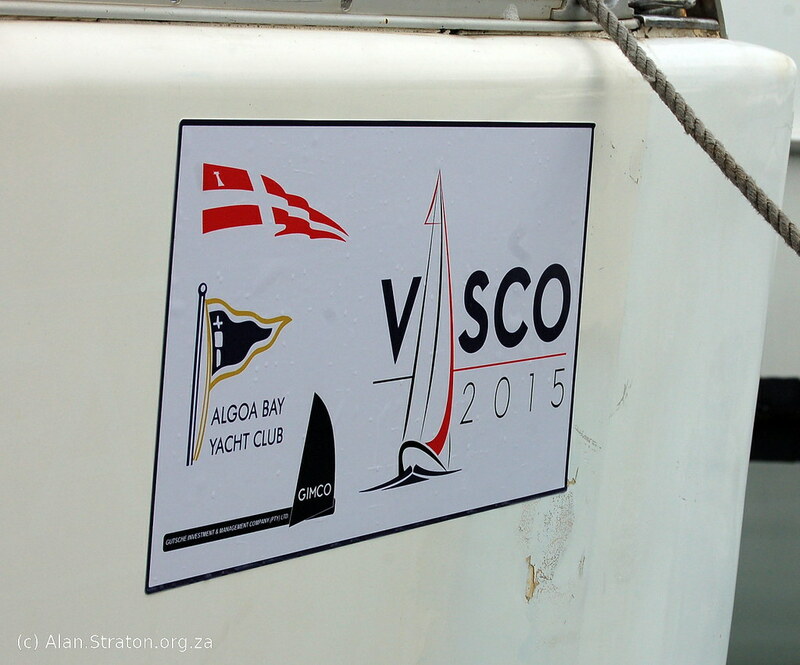 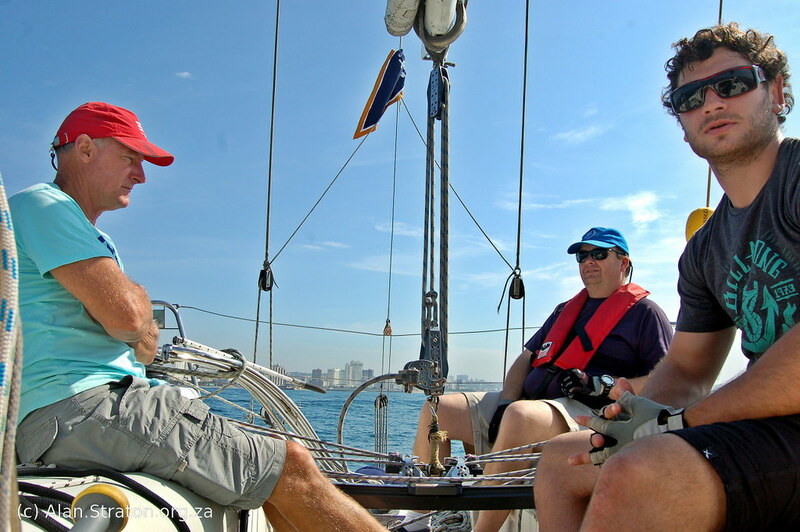 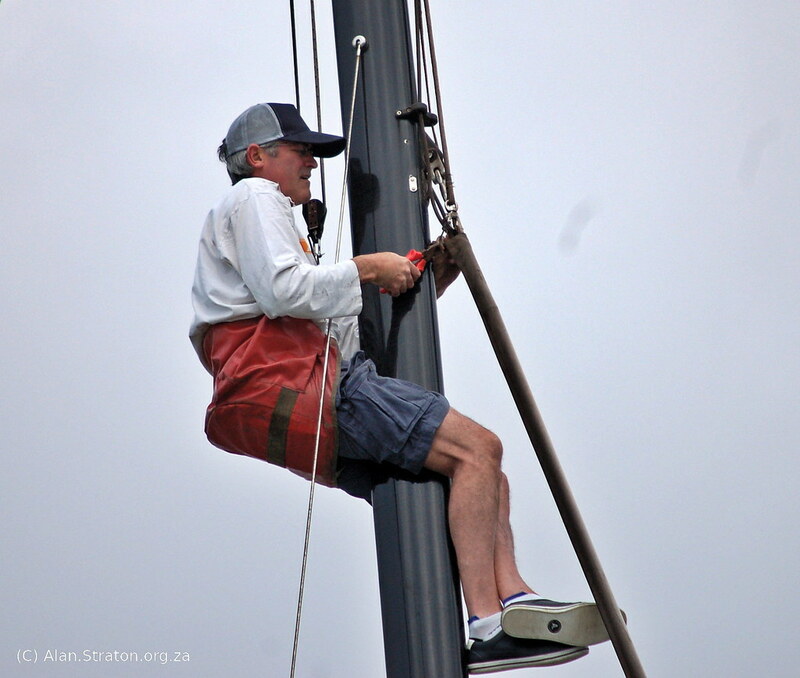 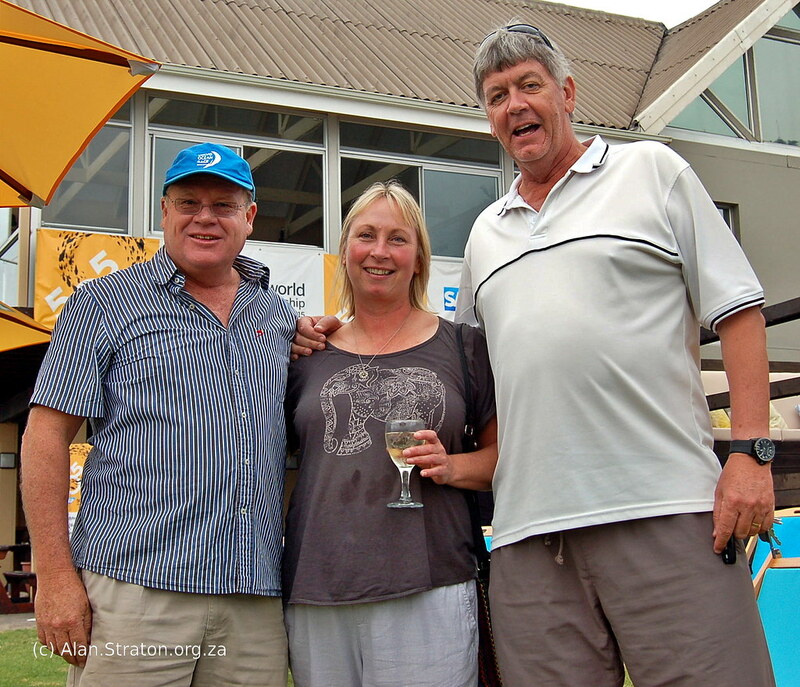 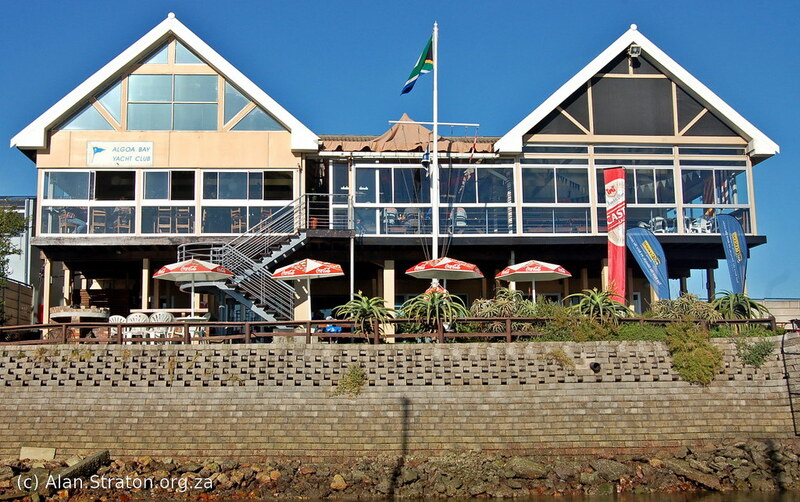 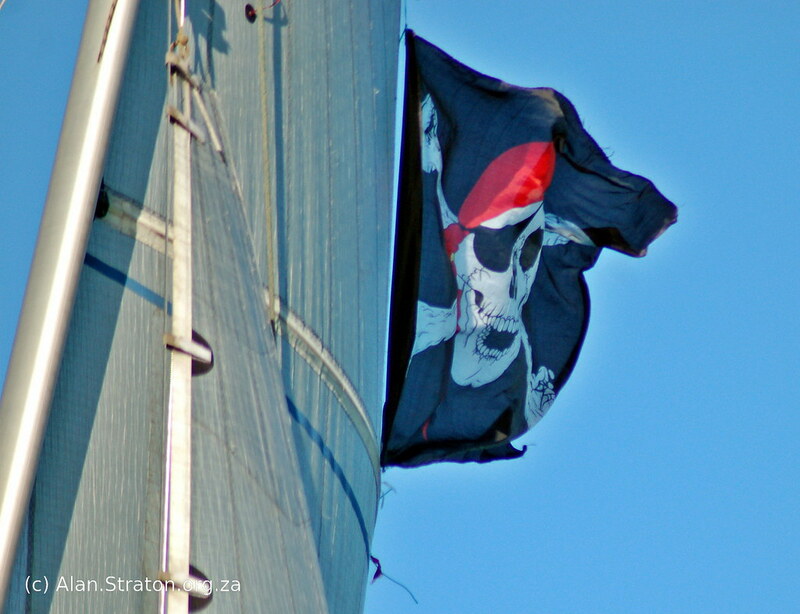 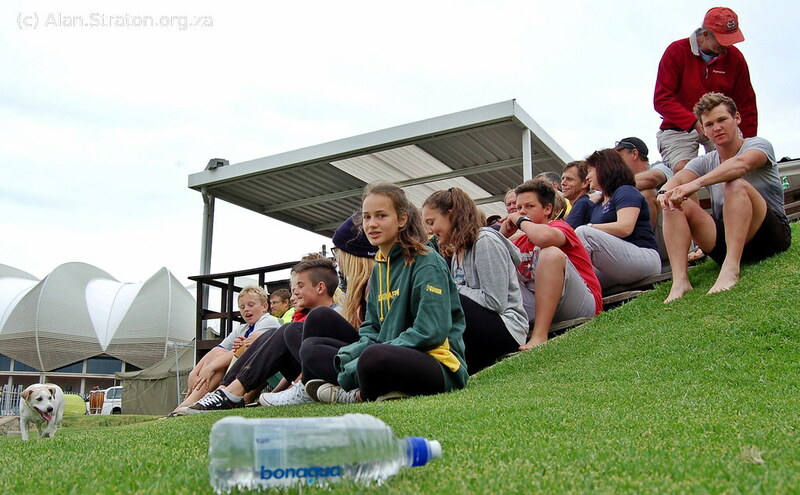 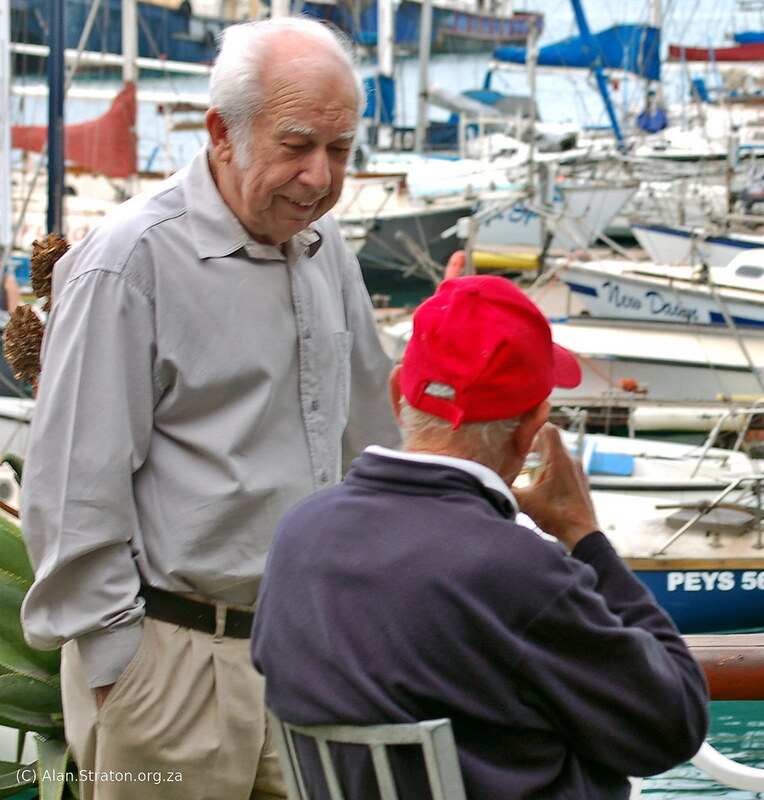 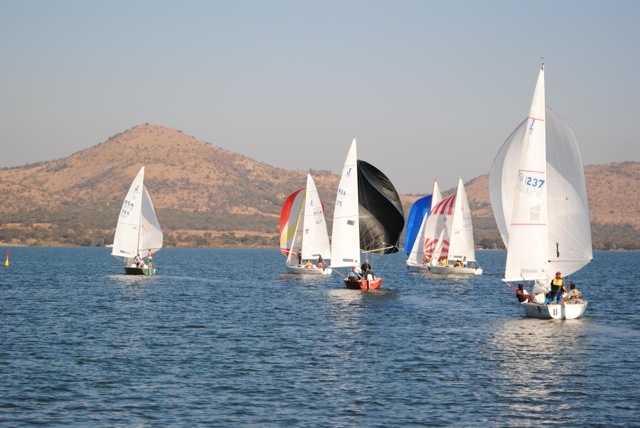 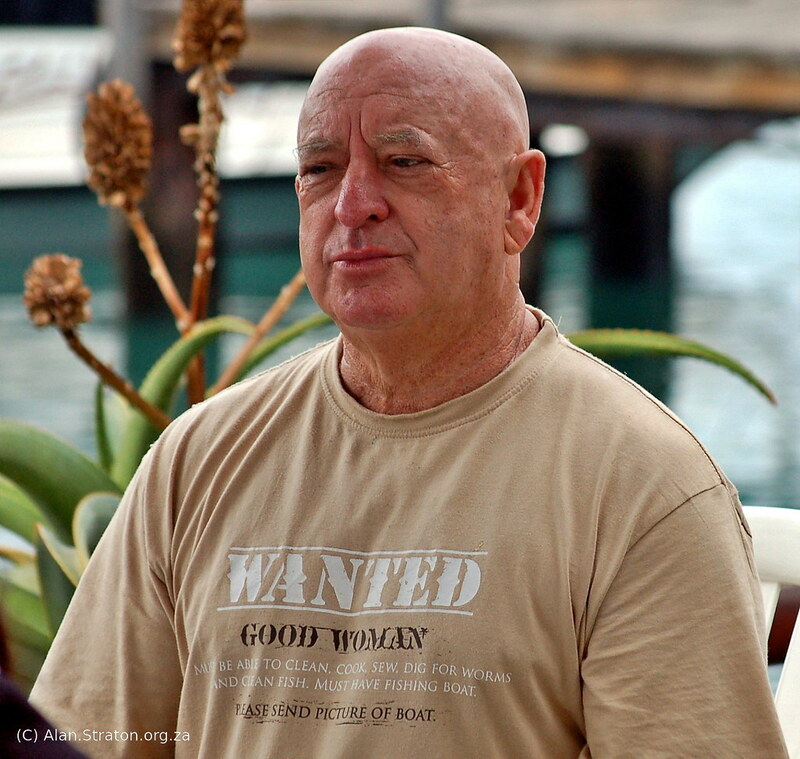 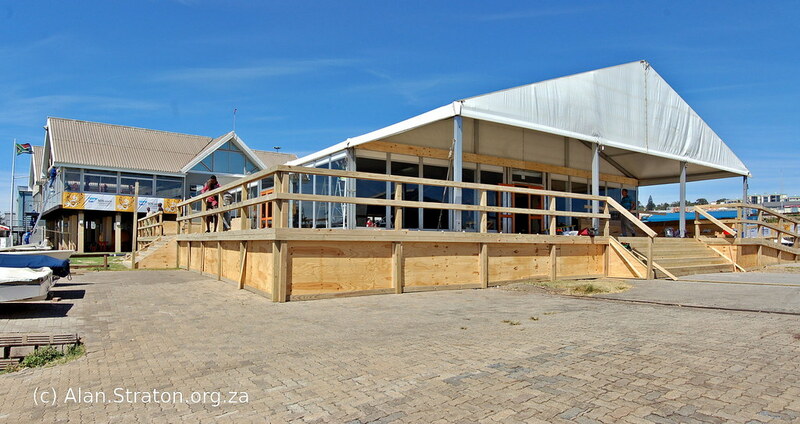 A fantastic event hosted by the Friendliest Yacht Club in Africa, if not the world!